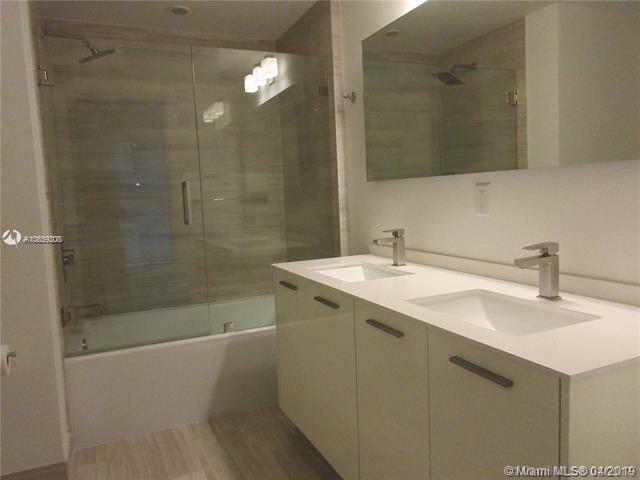 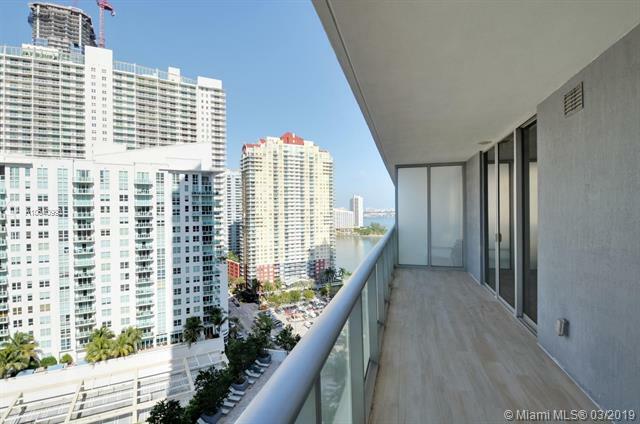 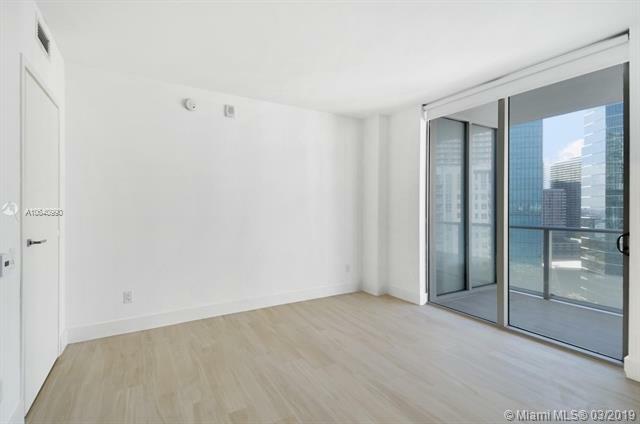 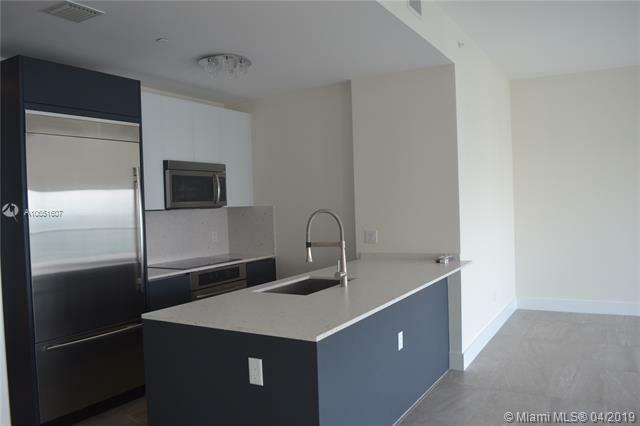 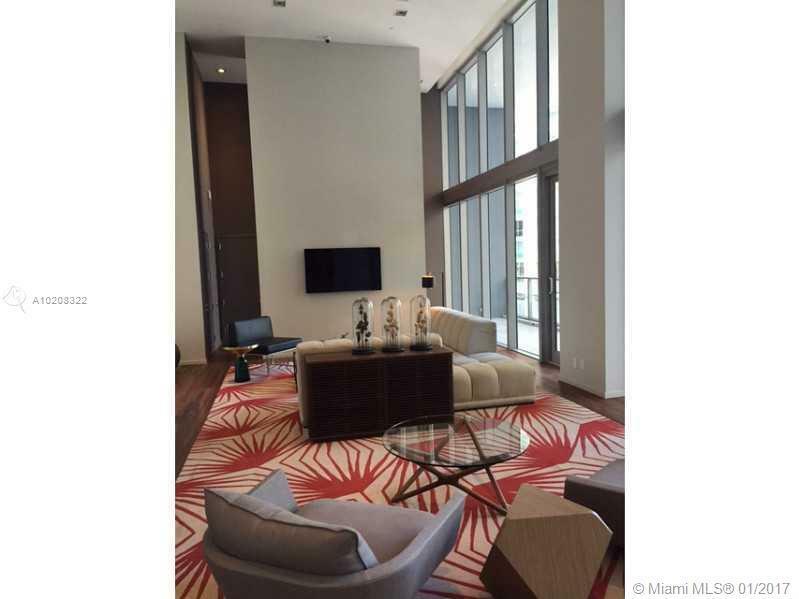 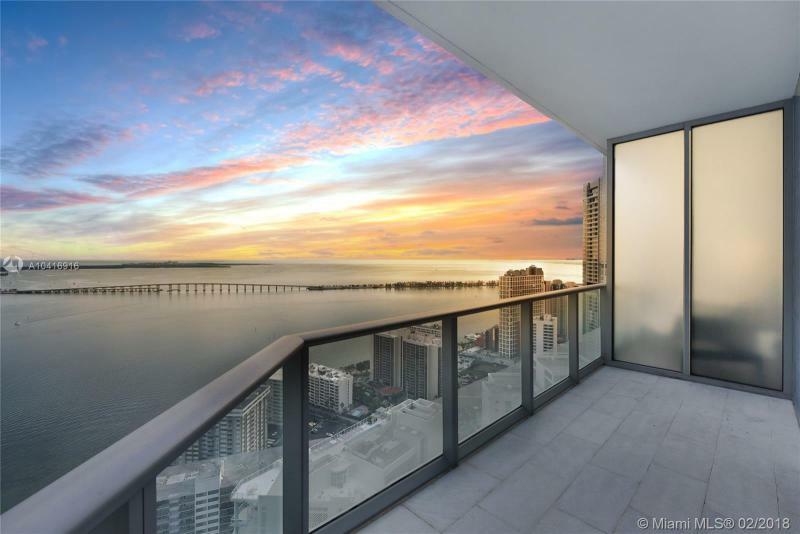 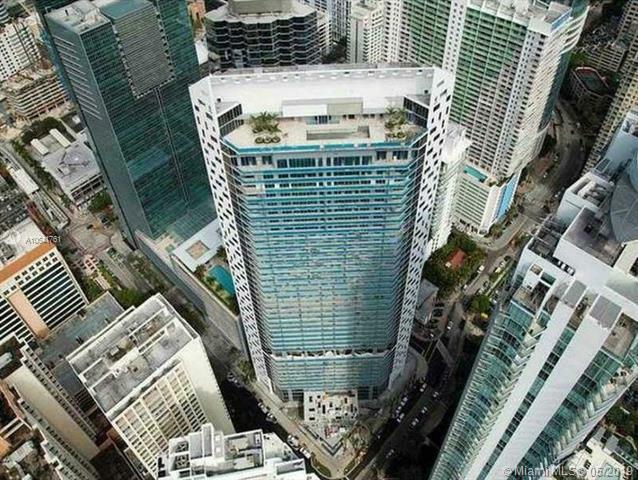 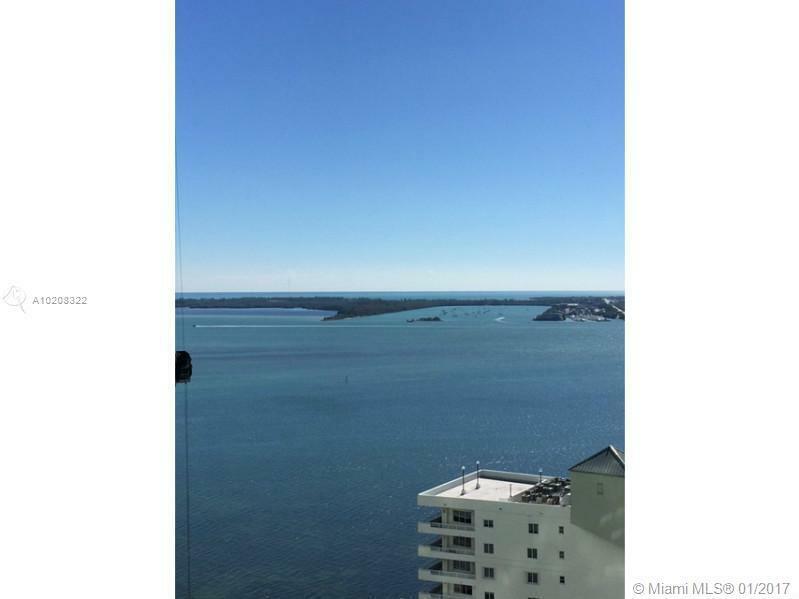 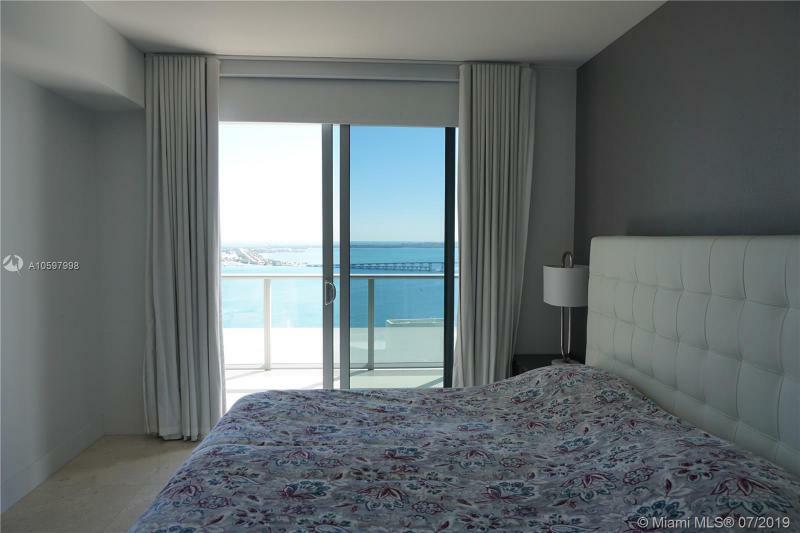 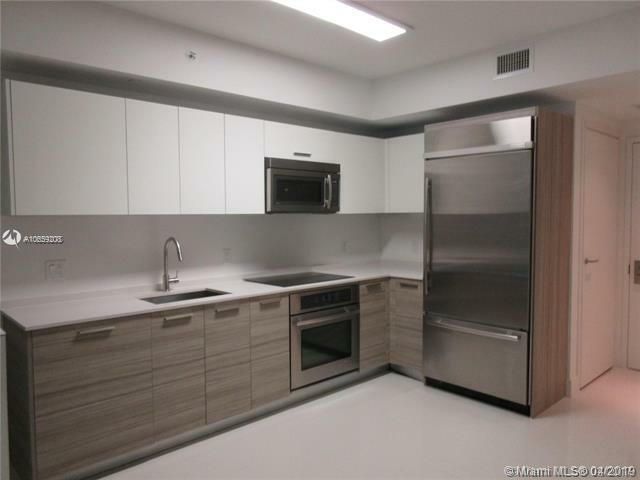 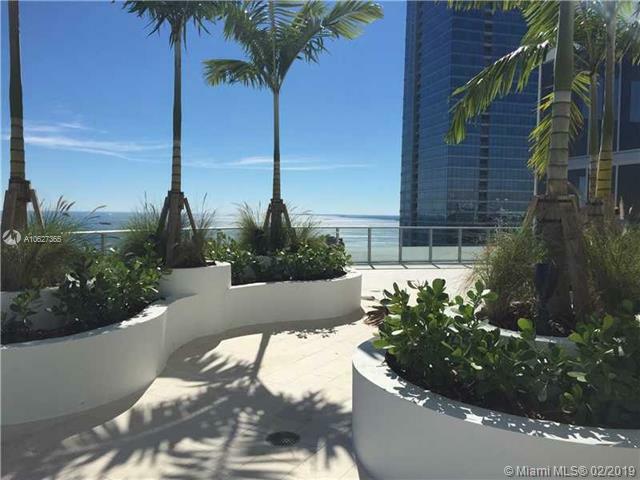 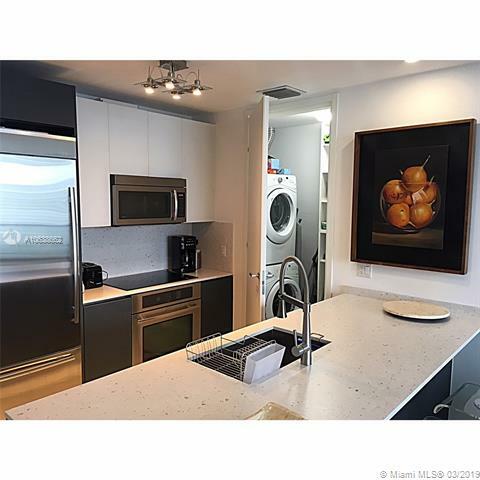 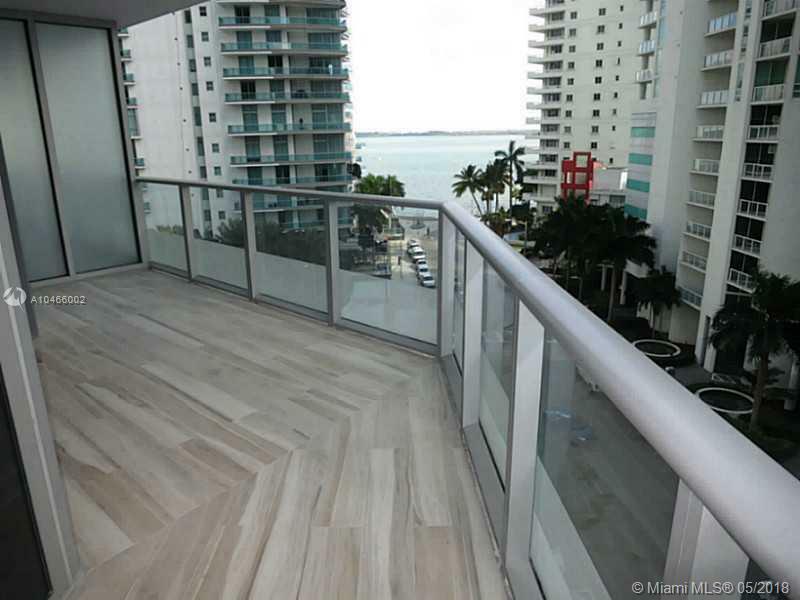 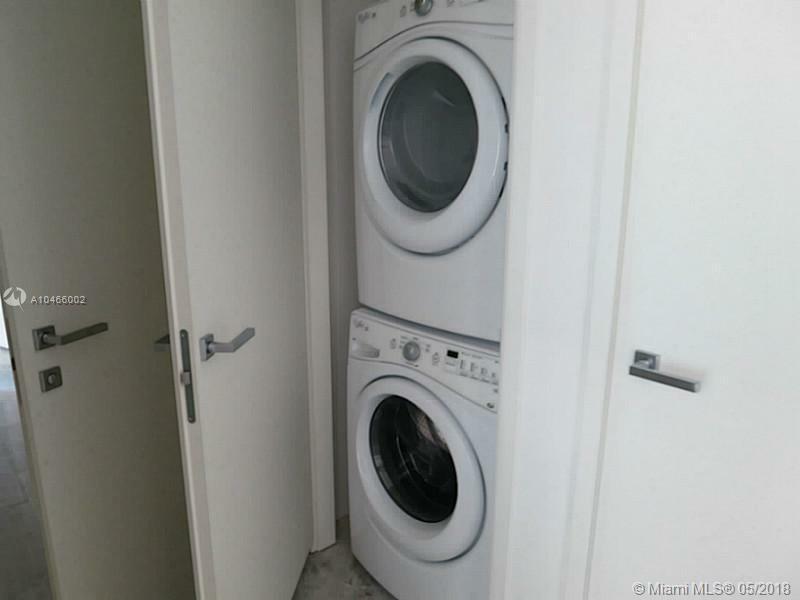 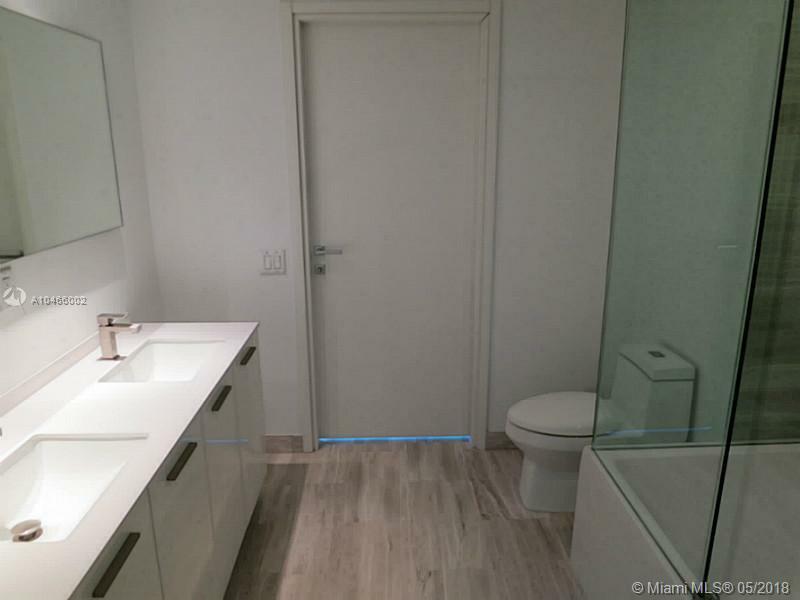 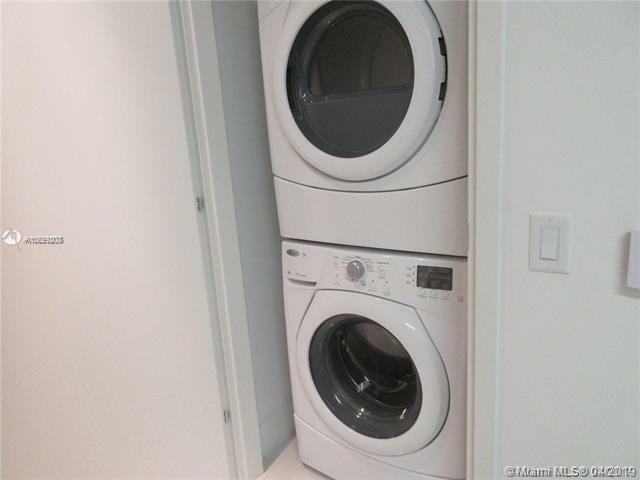 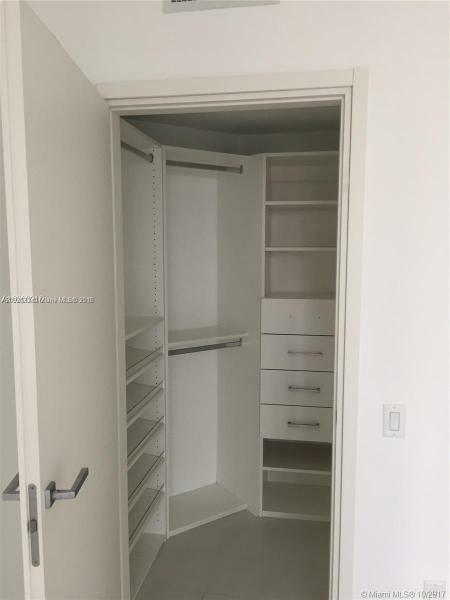 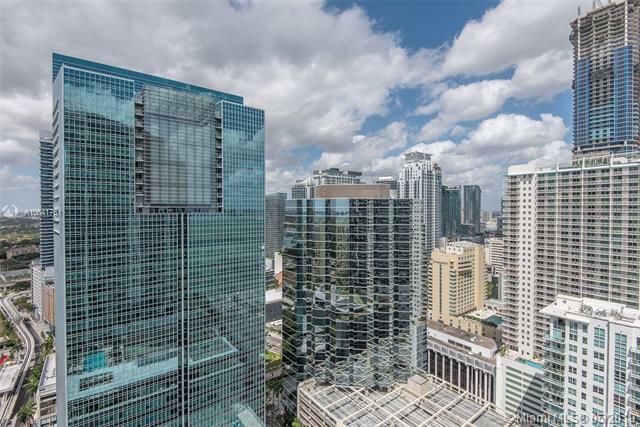 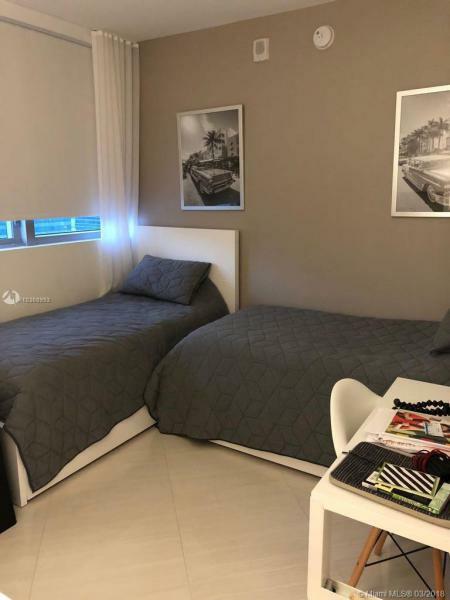 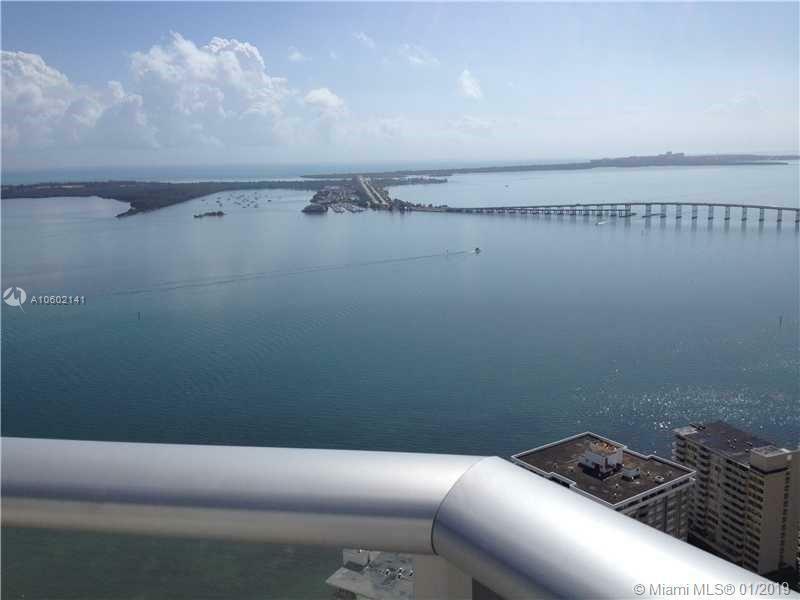 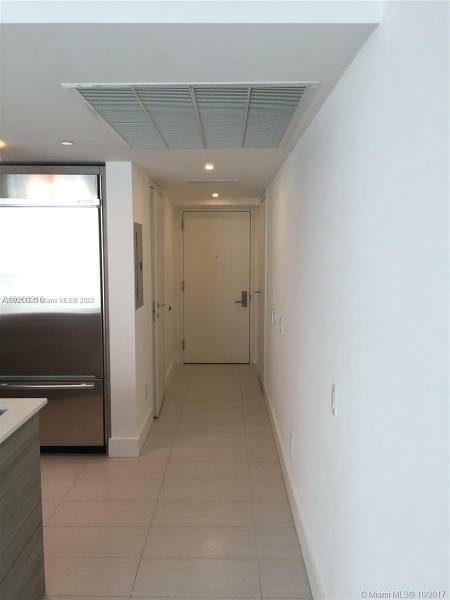 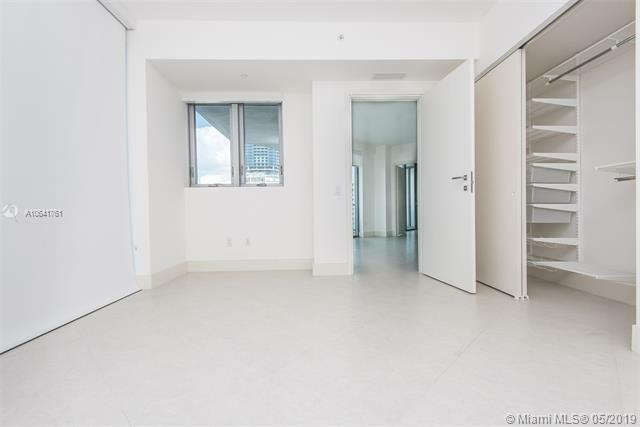 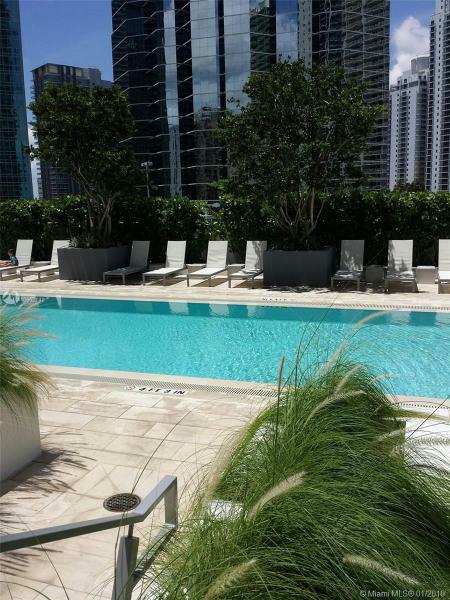 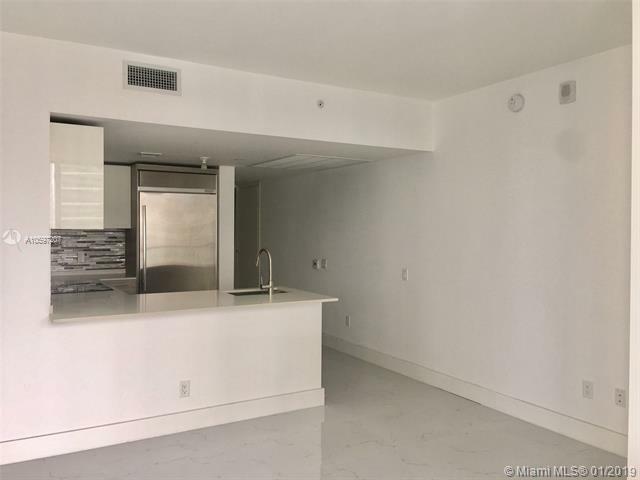 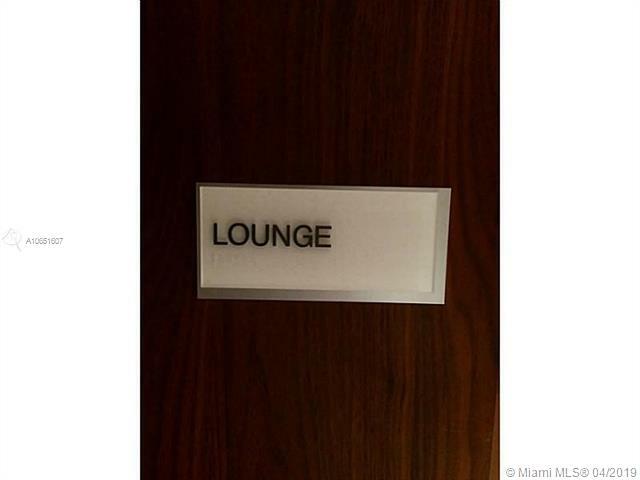 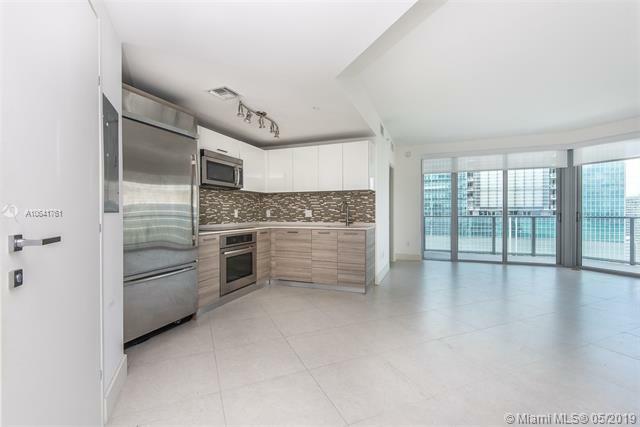 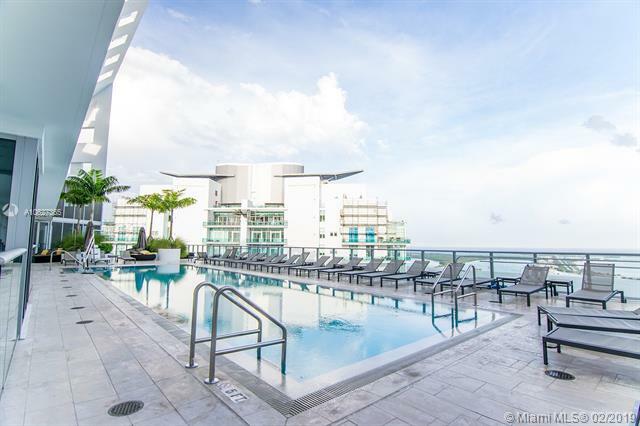 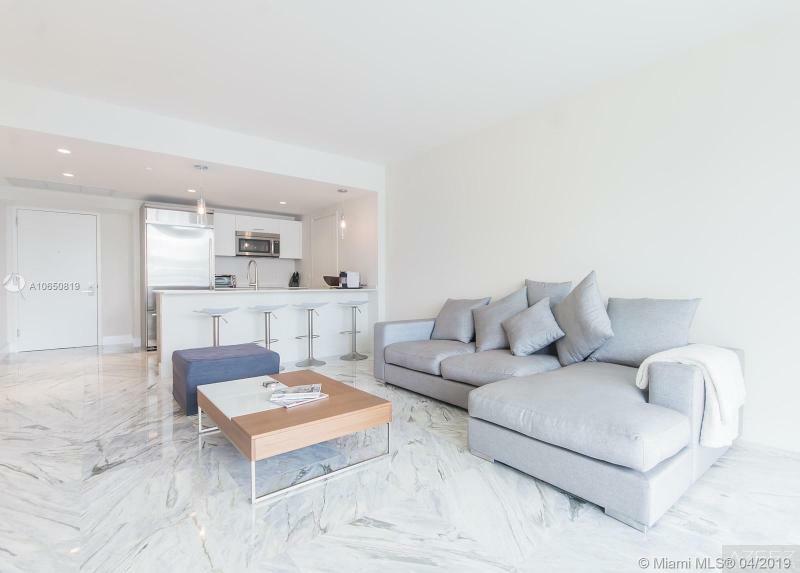 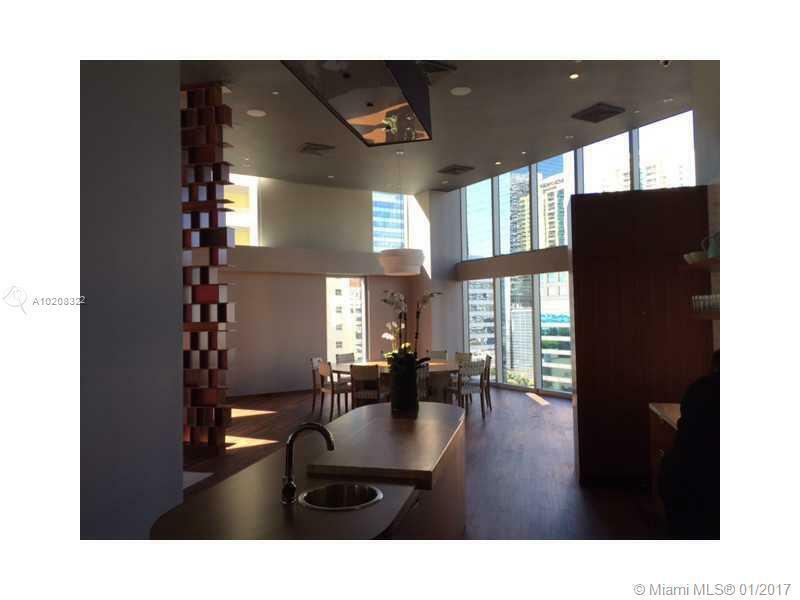 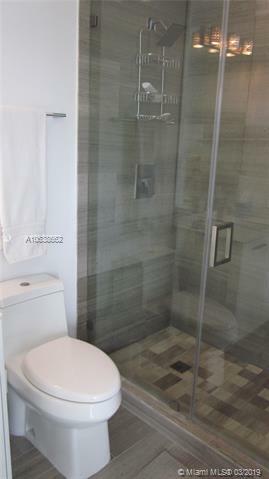 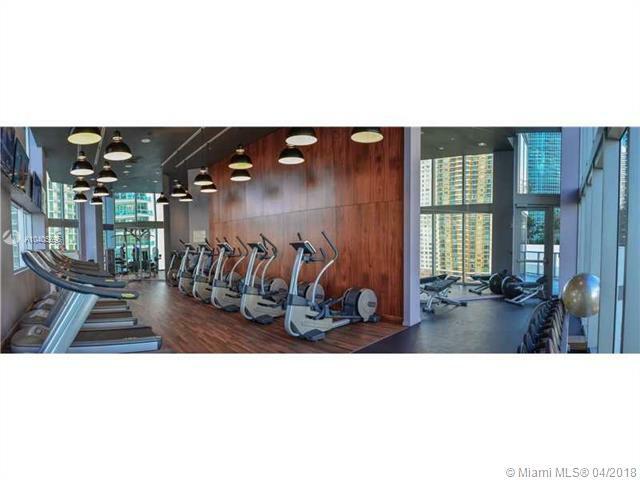 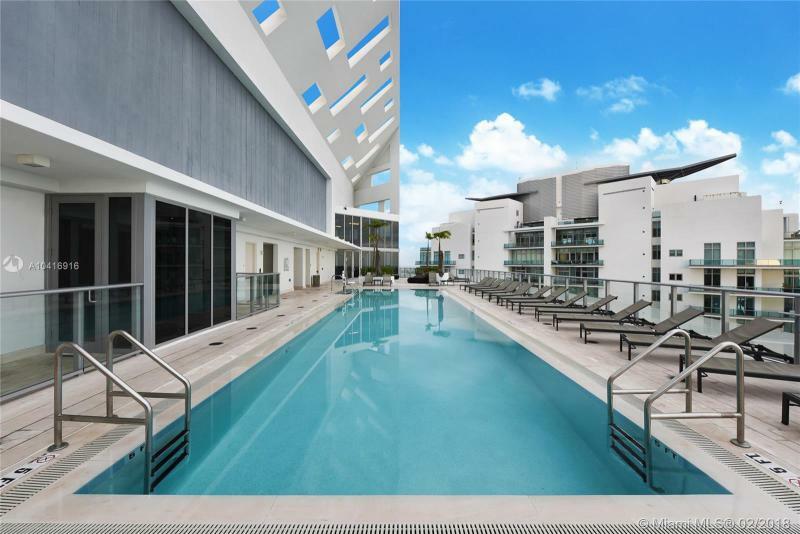 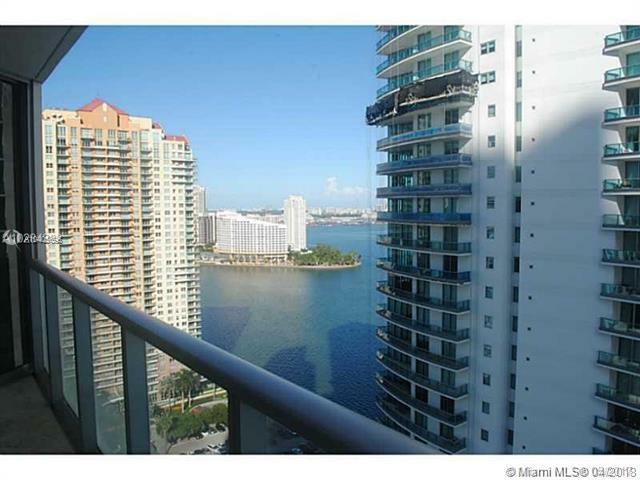 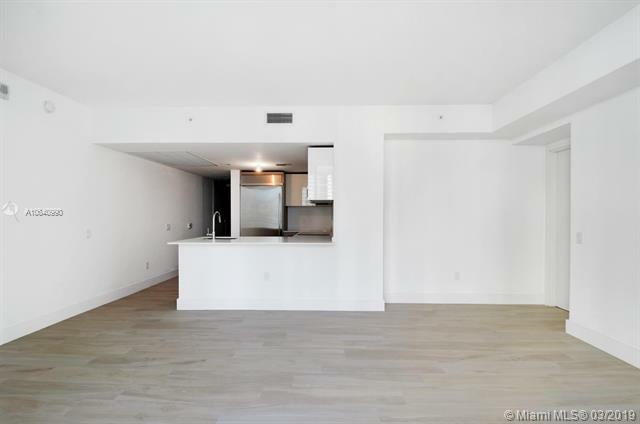 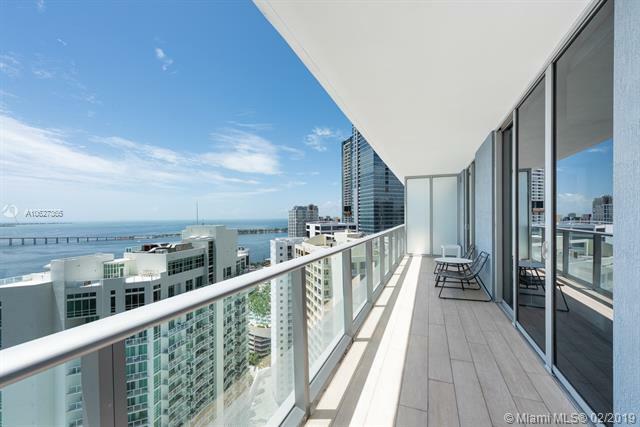 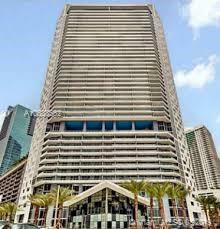 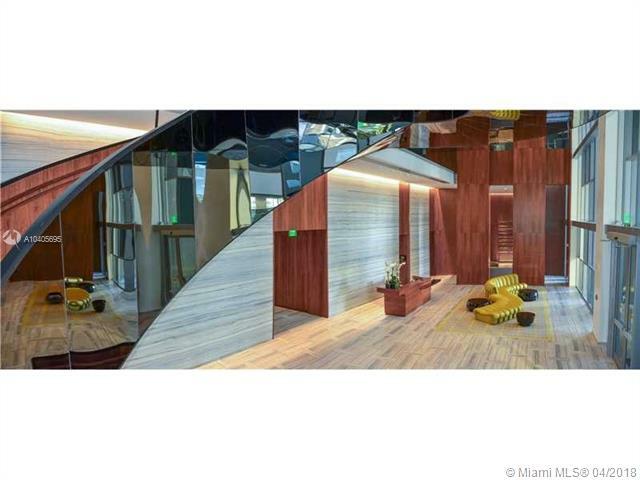 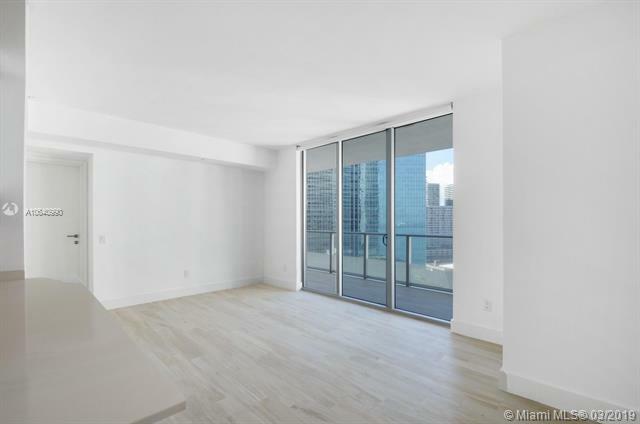 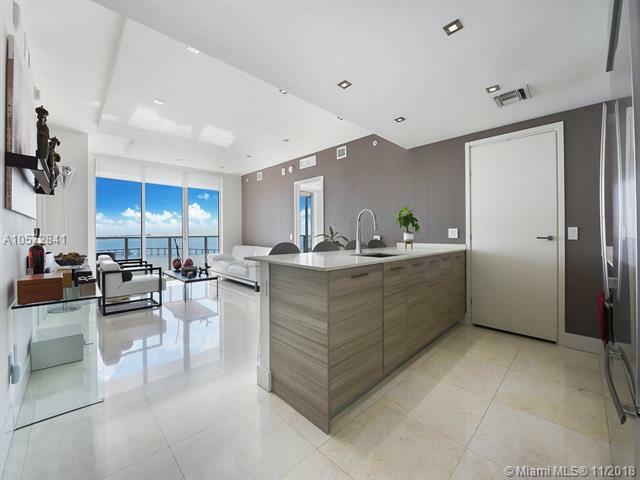 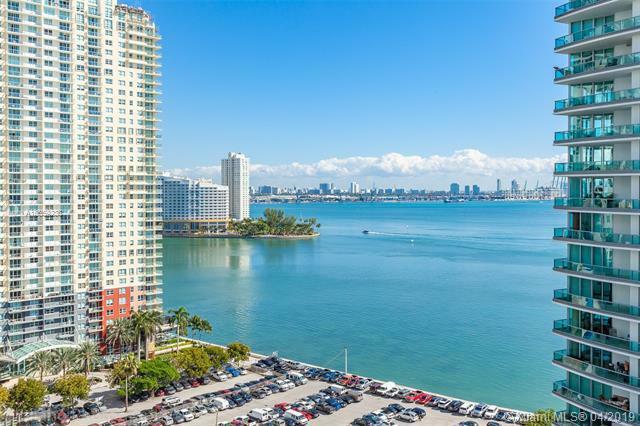 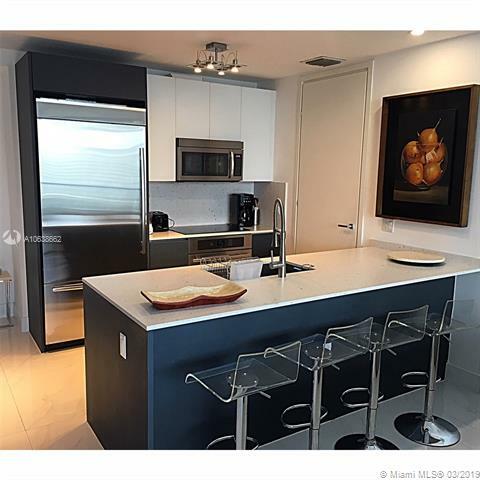 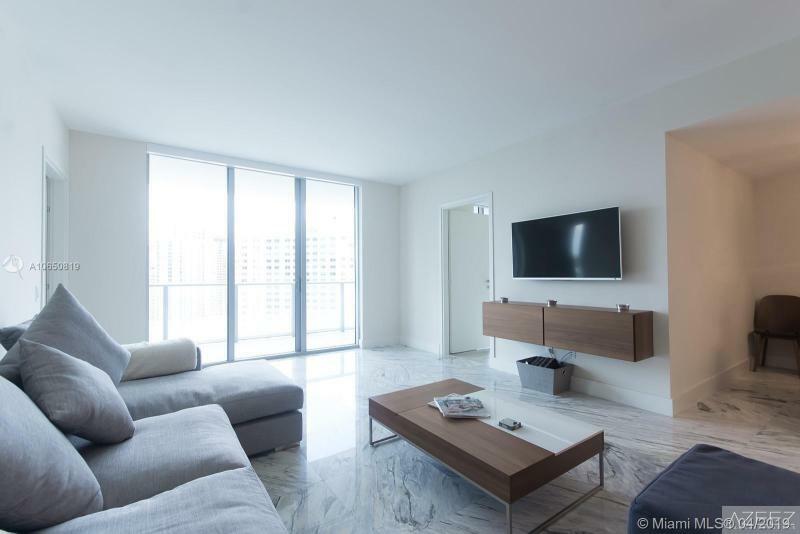 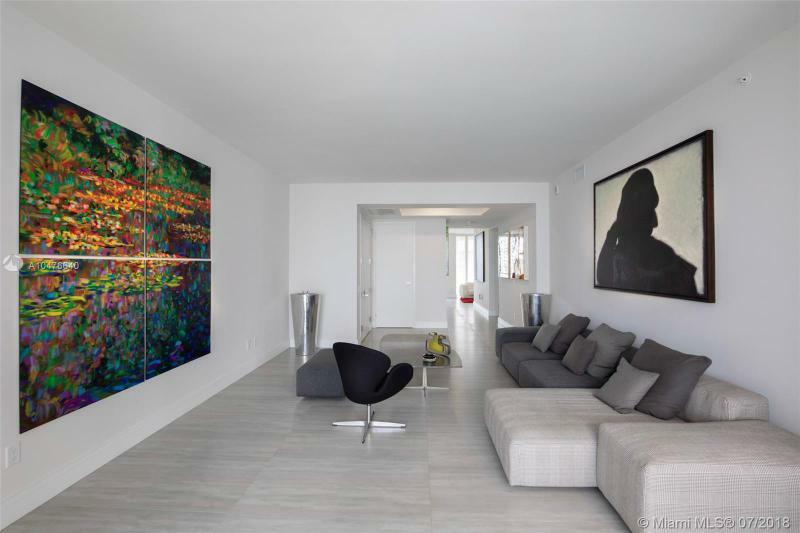 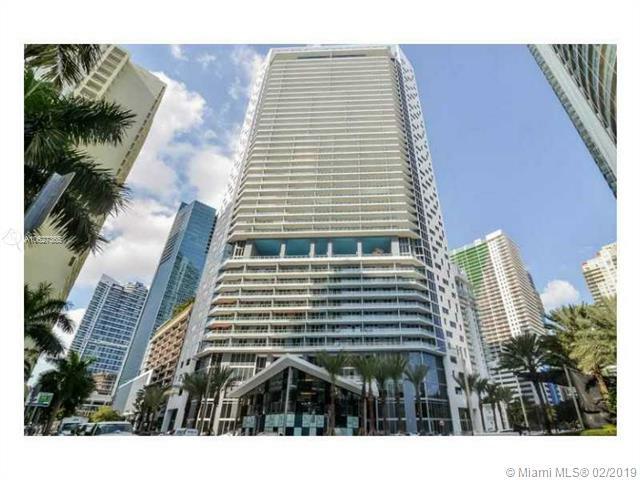 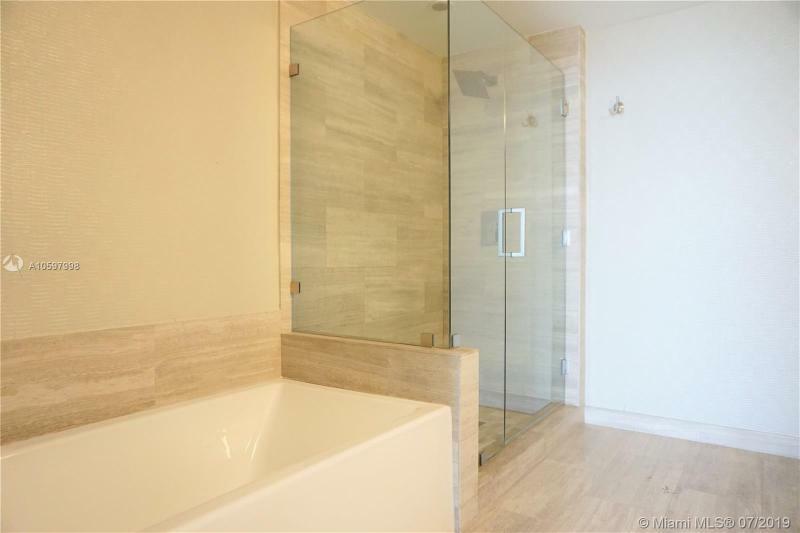 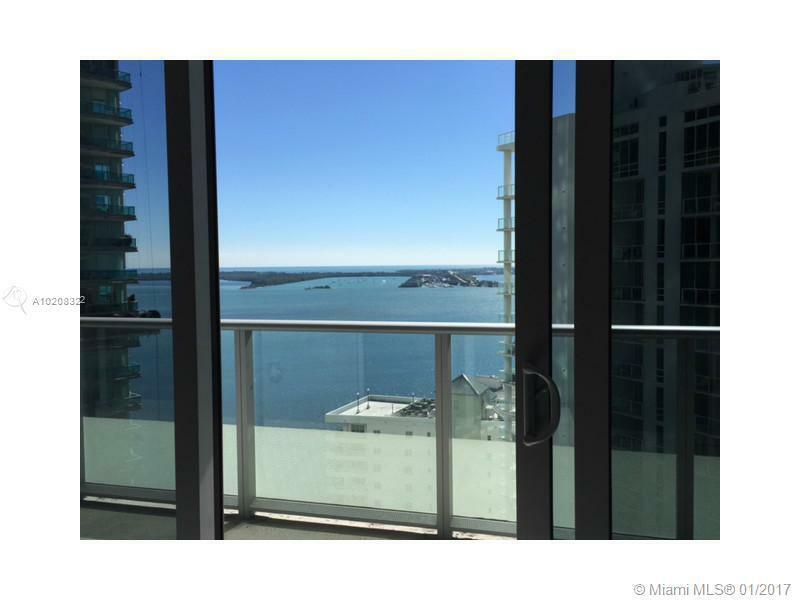 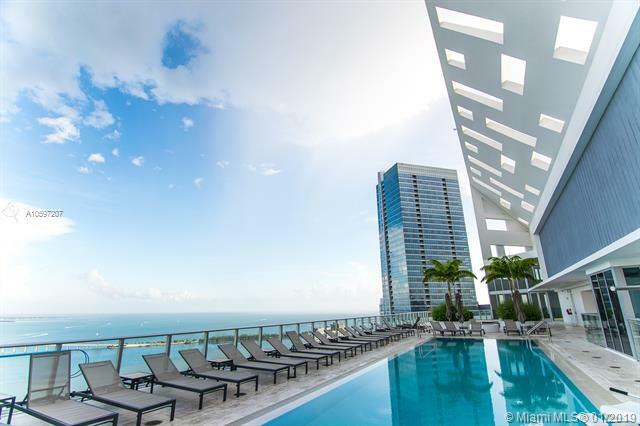 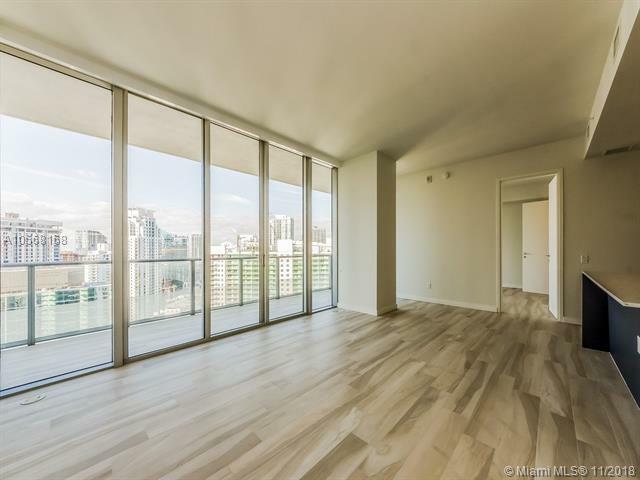 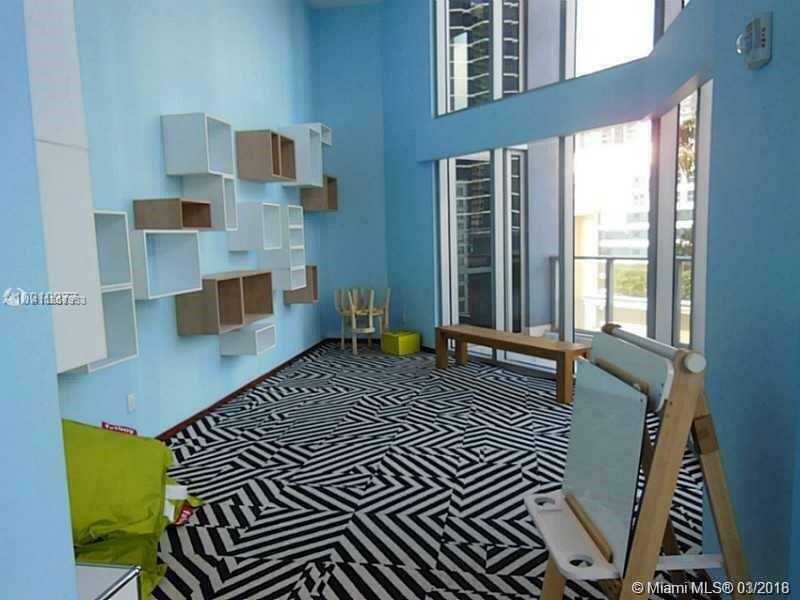 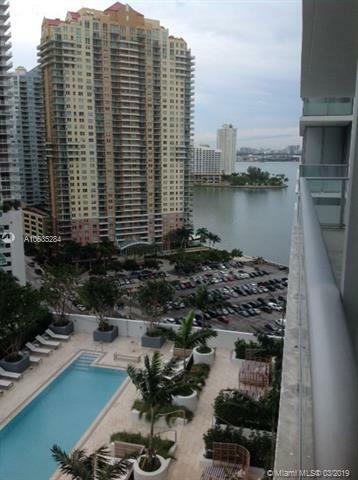 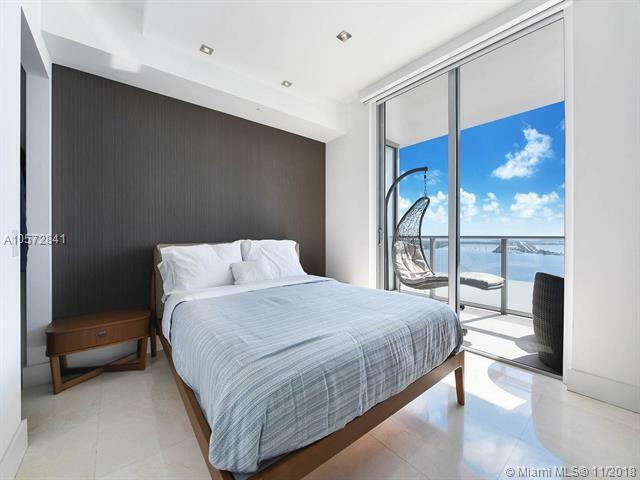 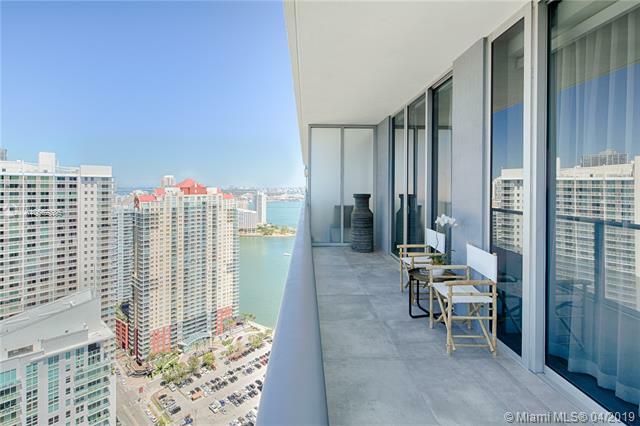 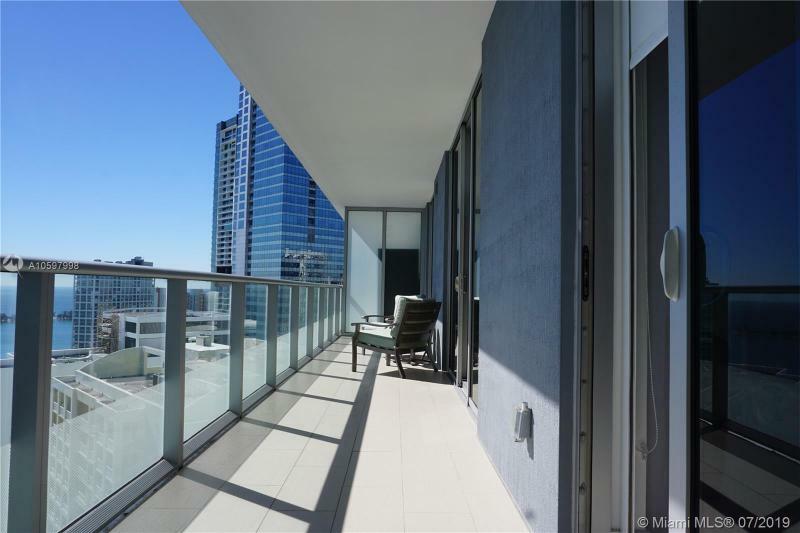 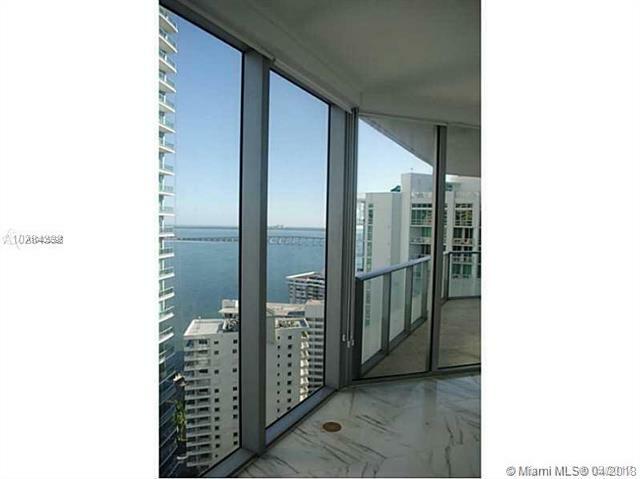 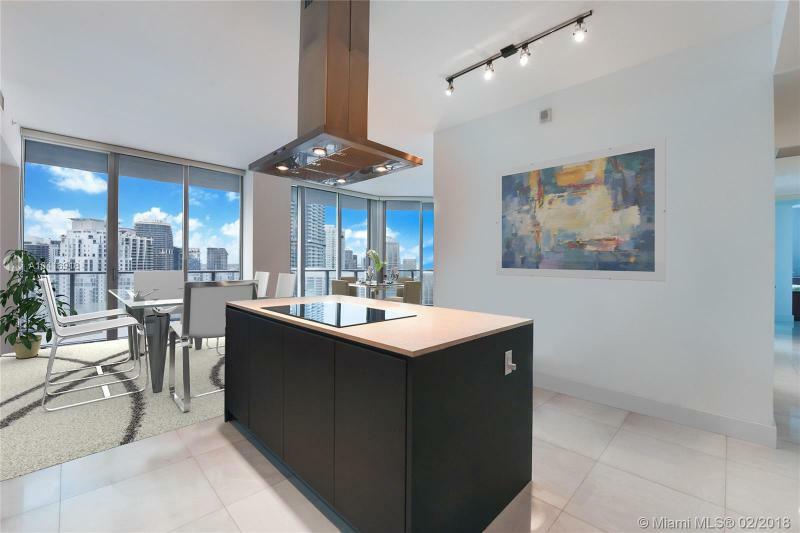 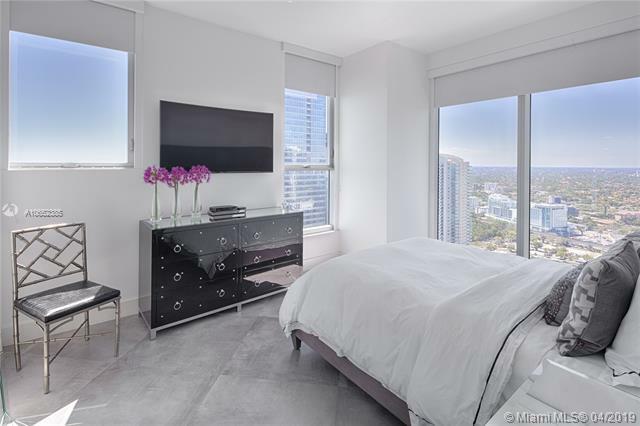 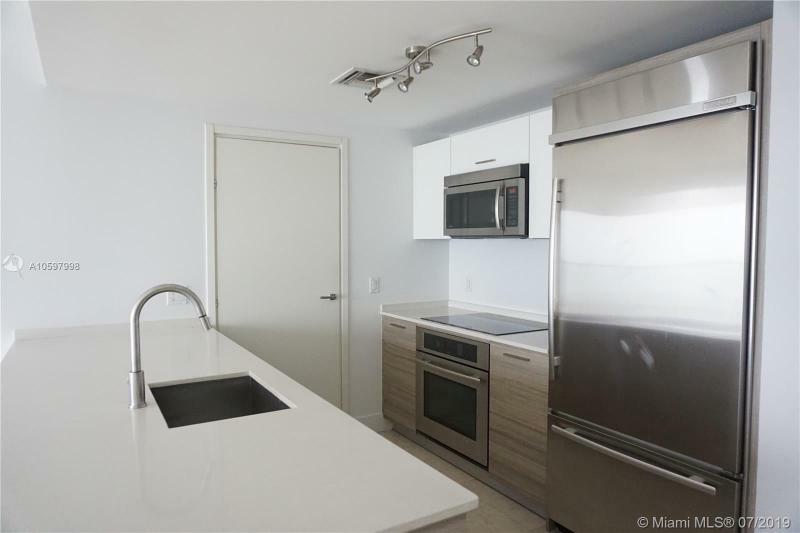 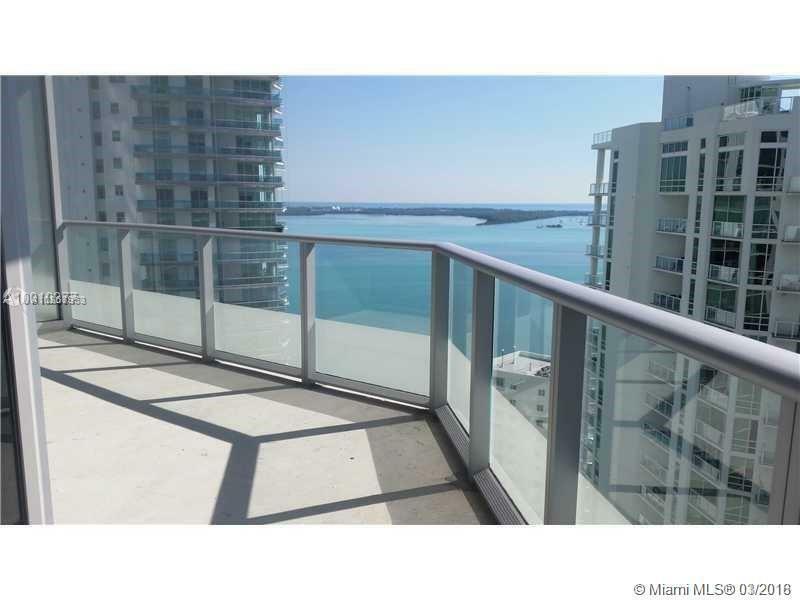 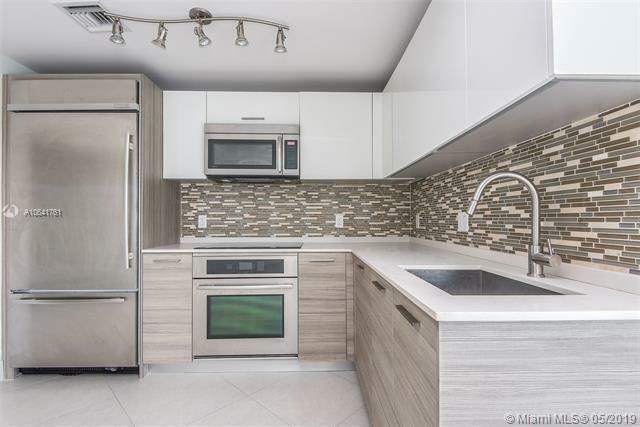 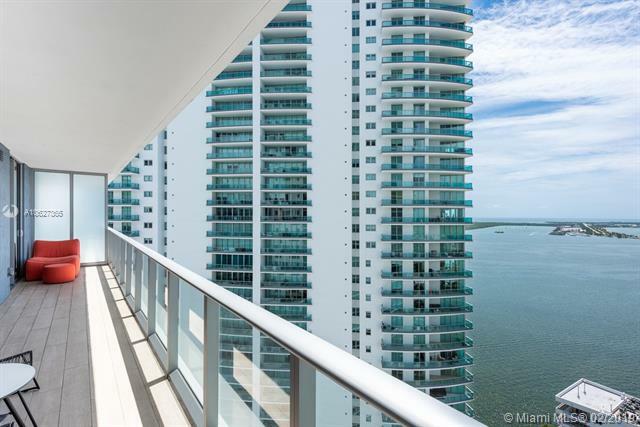 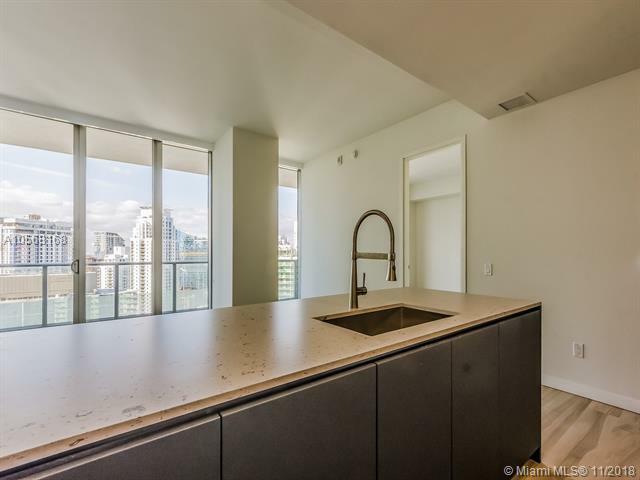 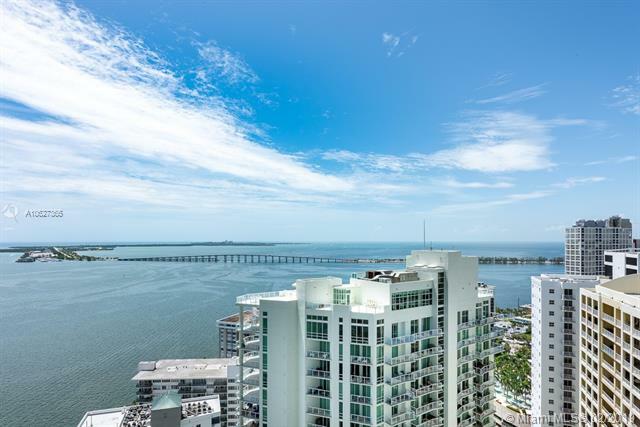 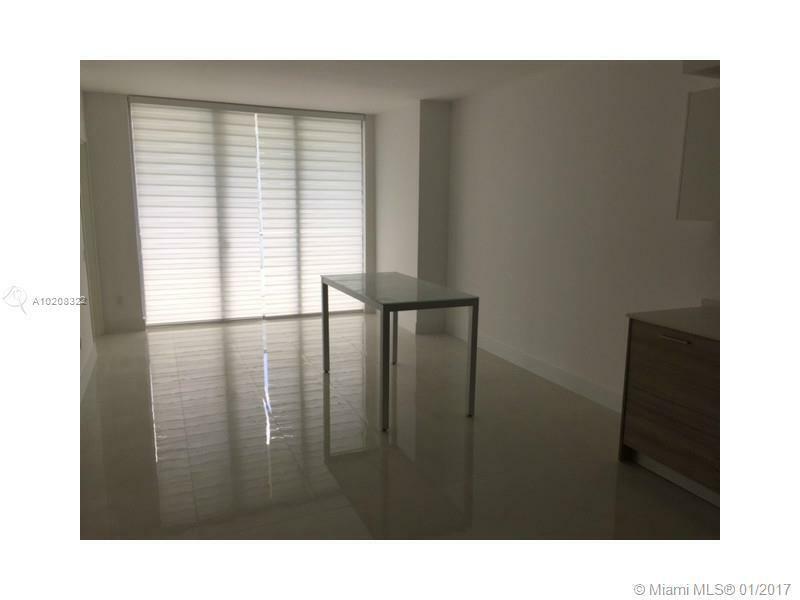 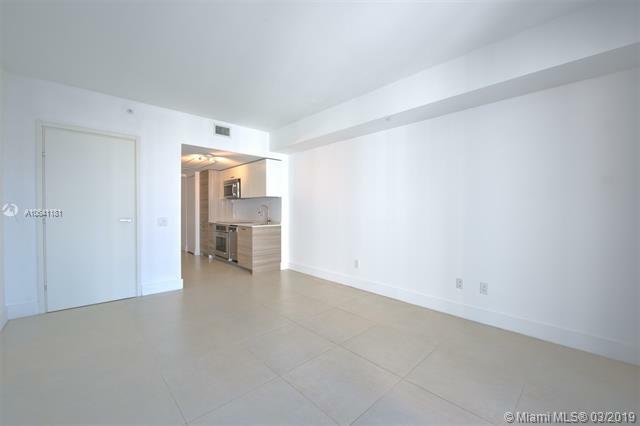 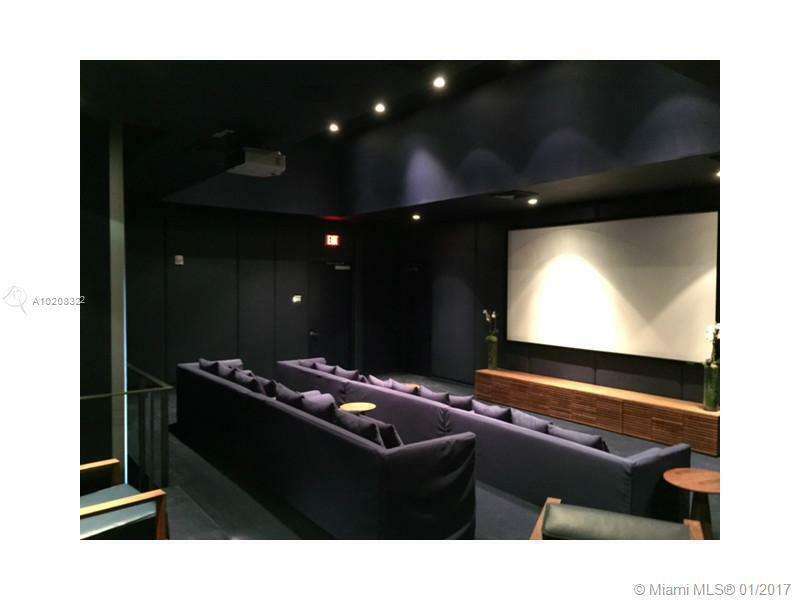 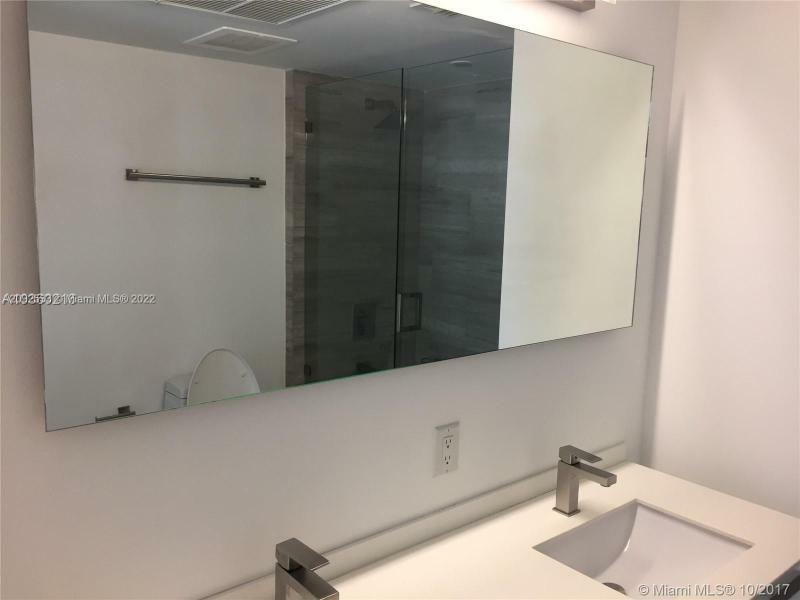 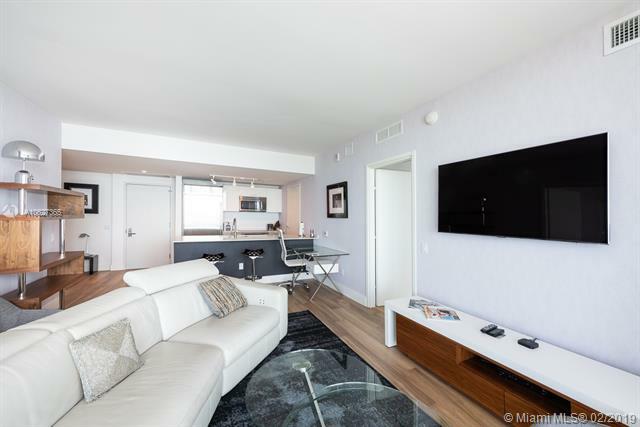 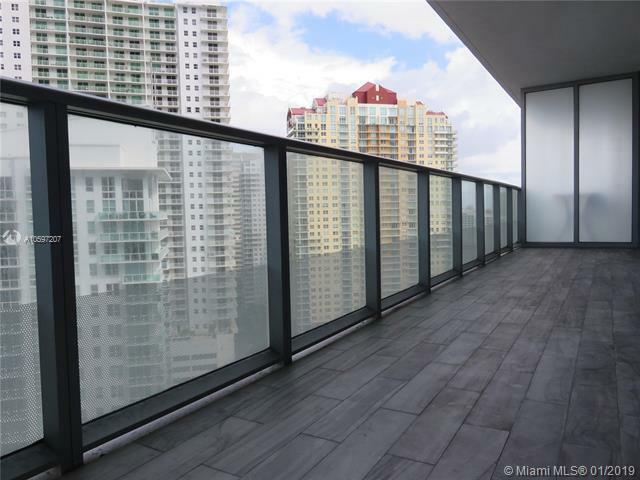 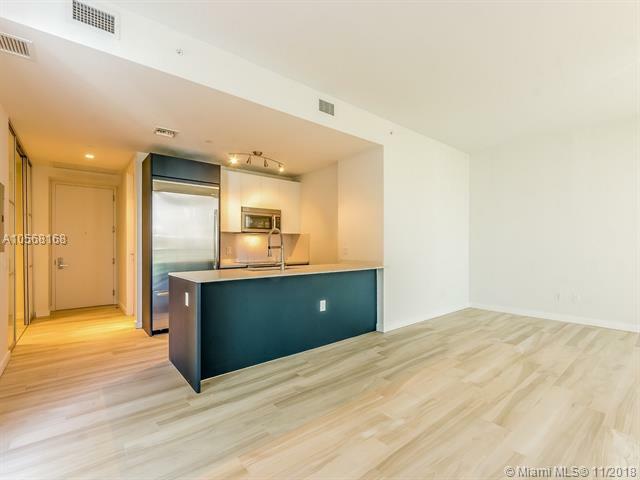 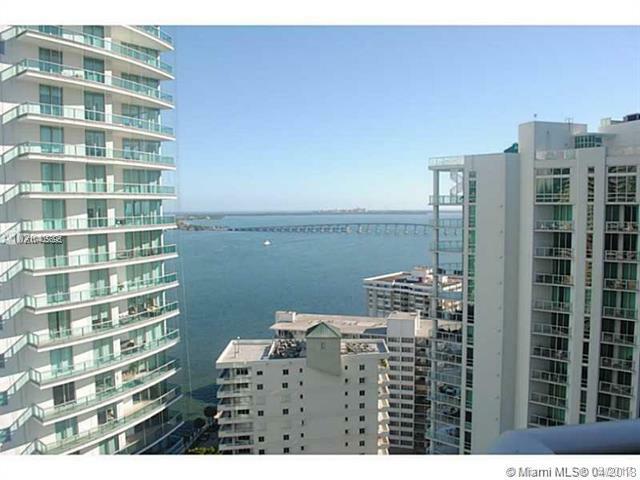 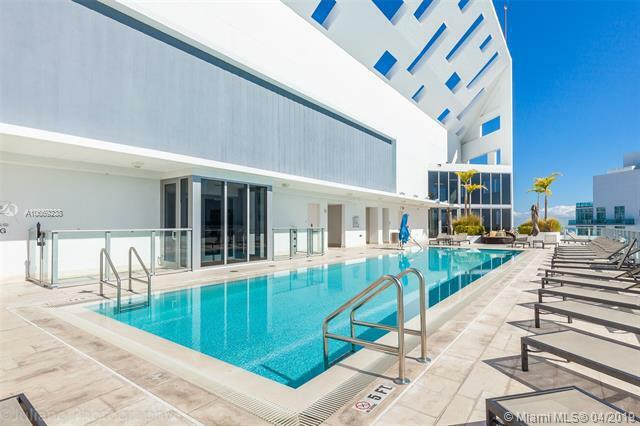 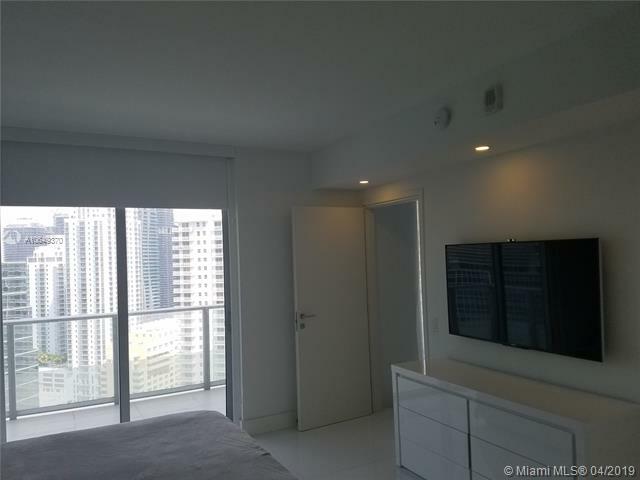 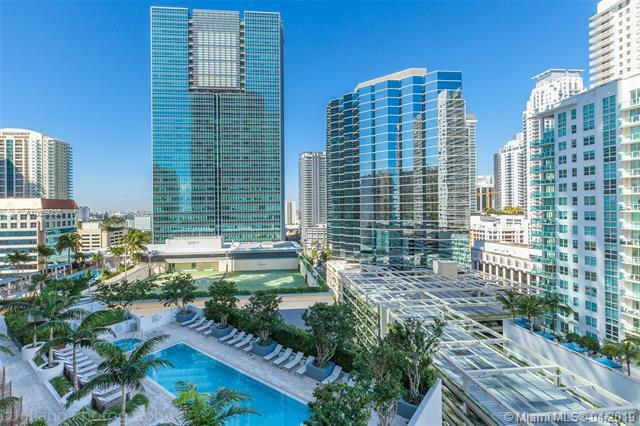 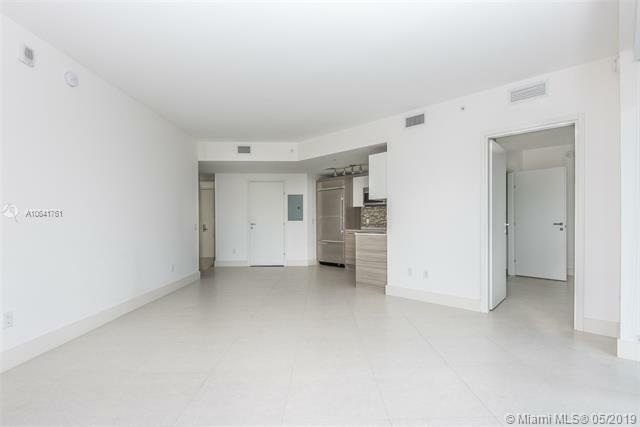 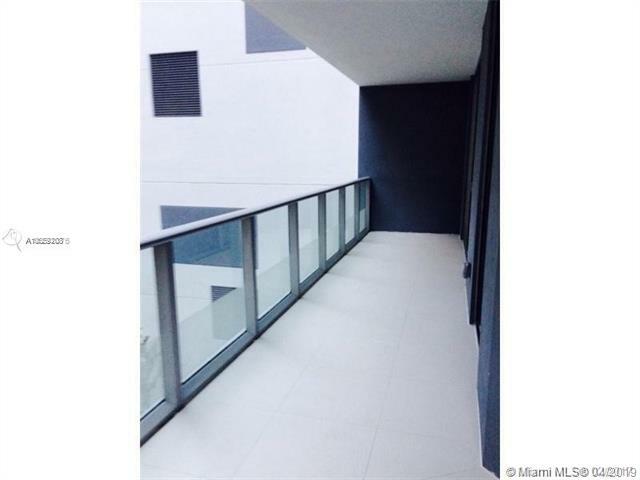 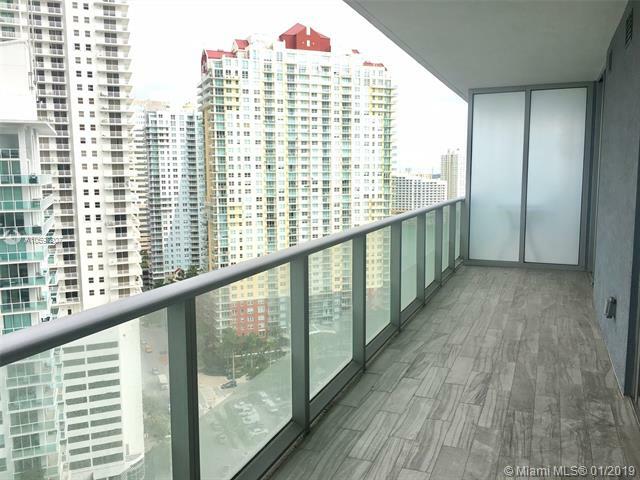 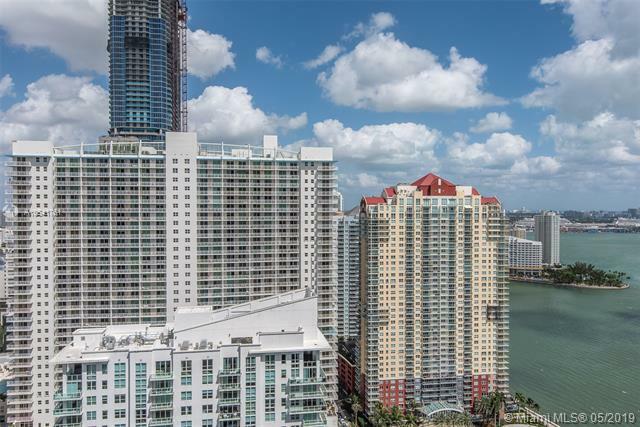 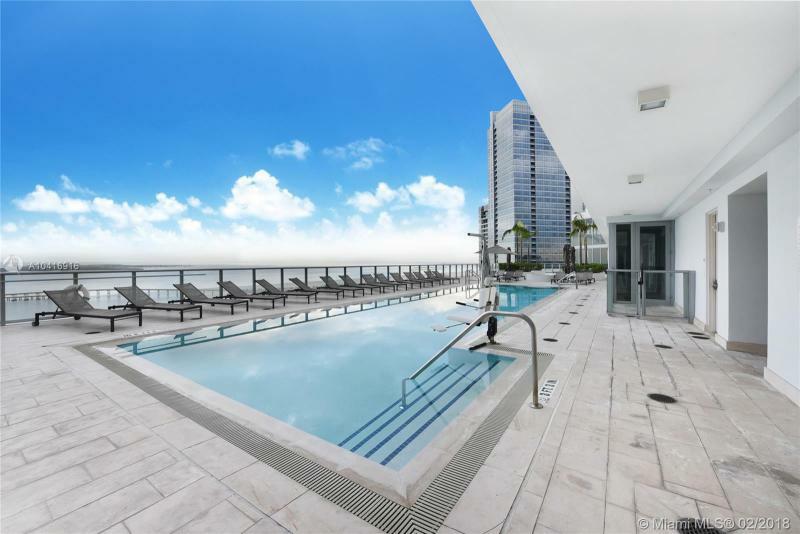 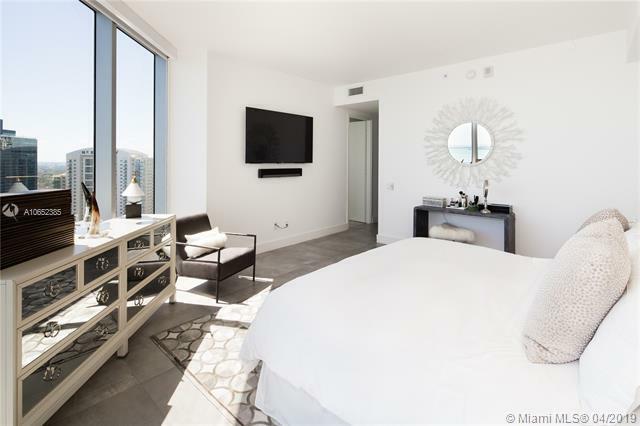 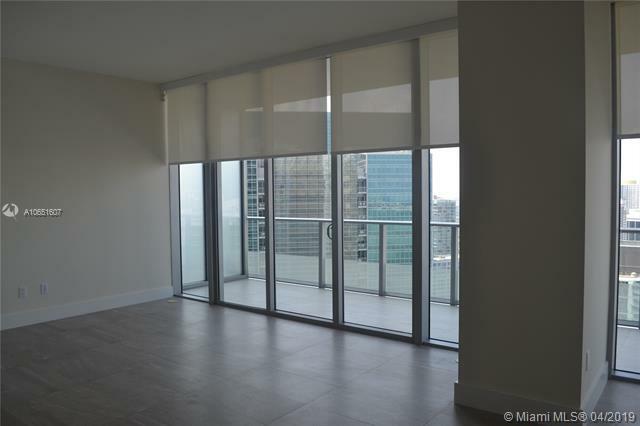 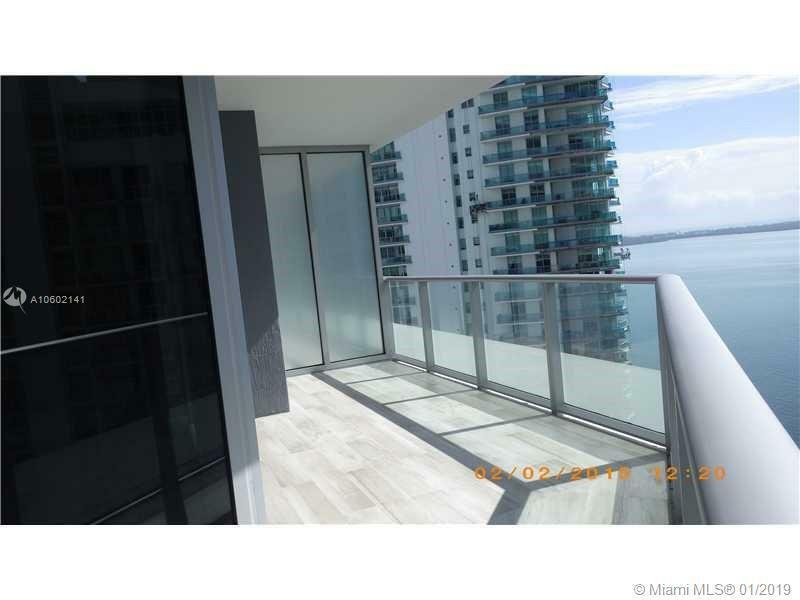 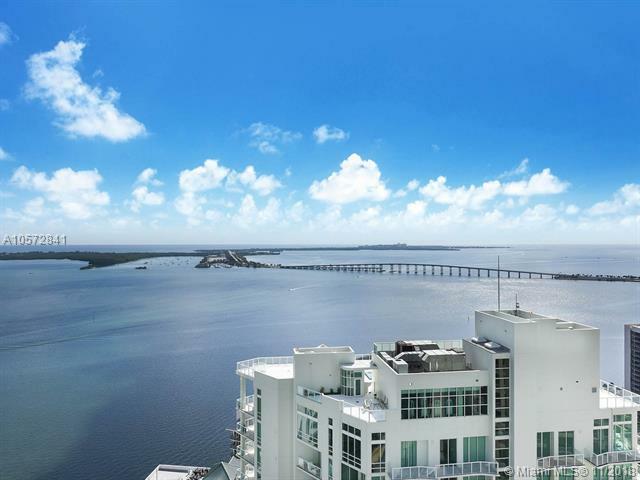 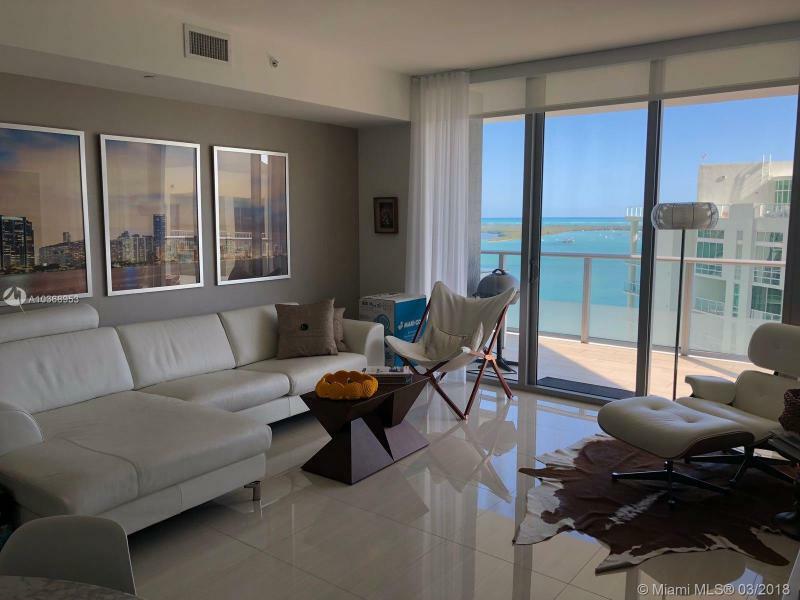 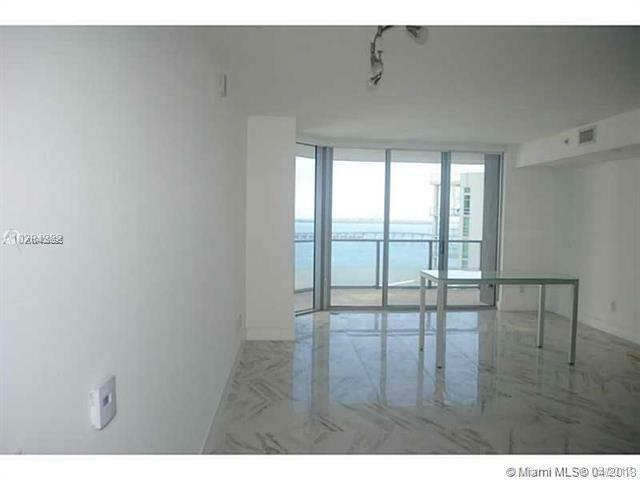 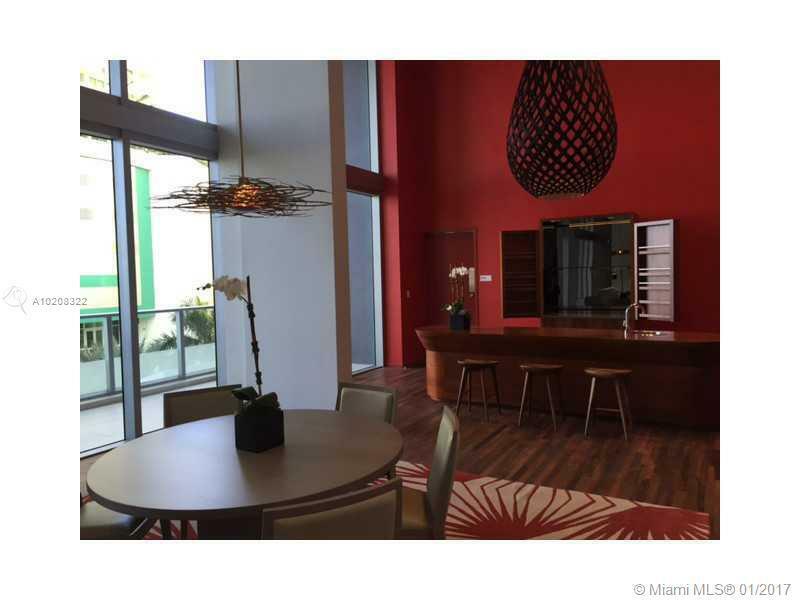 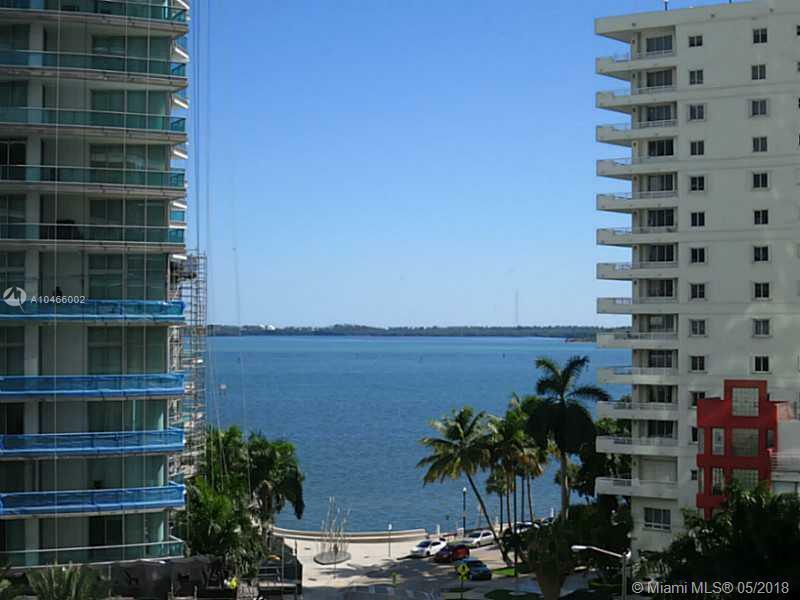 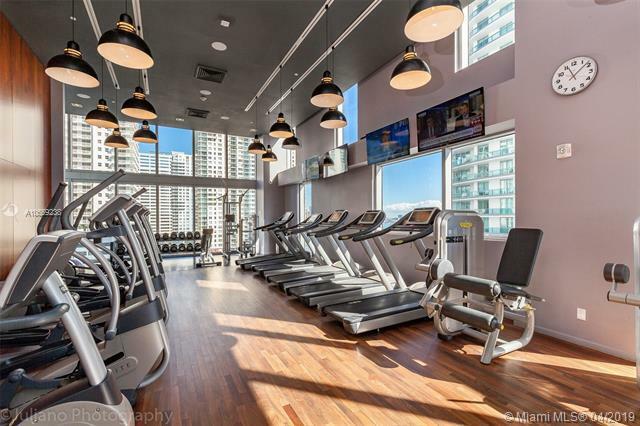 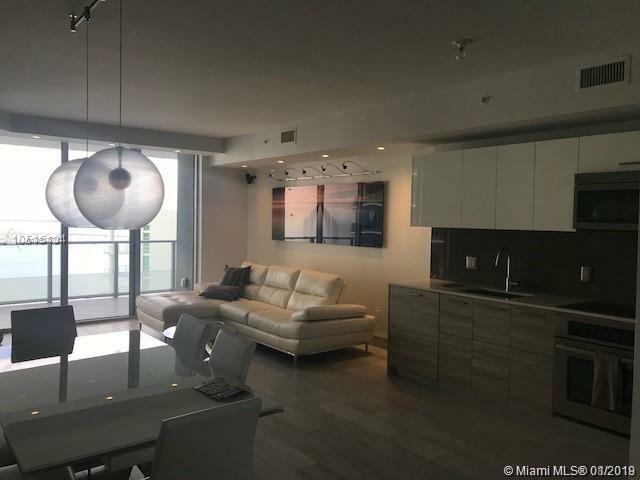 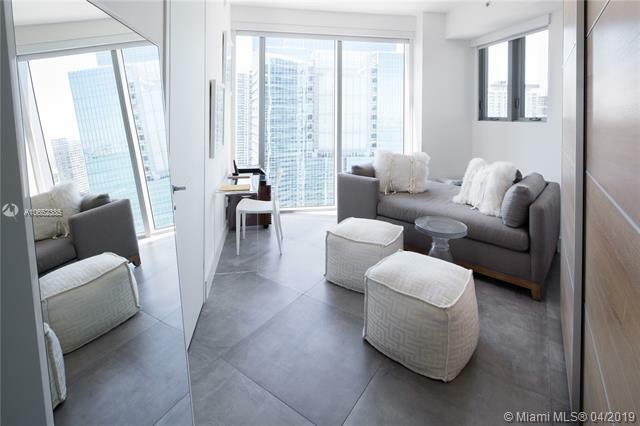 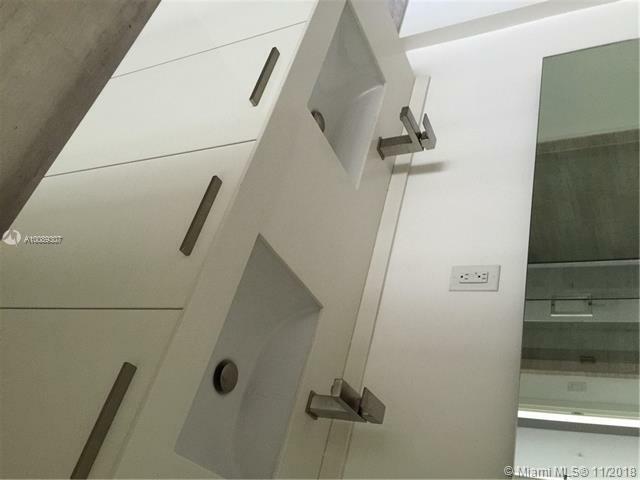 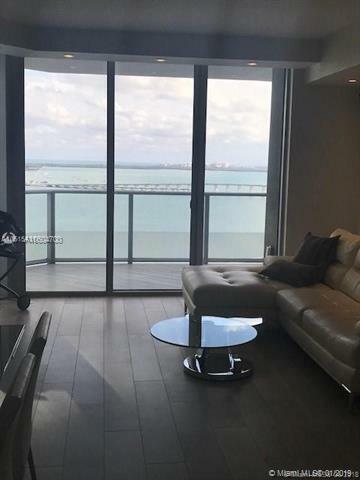 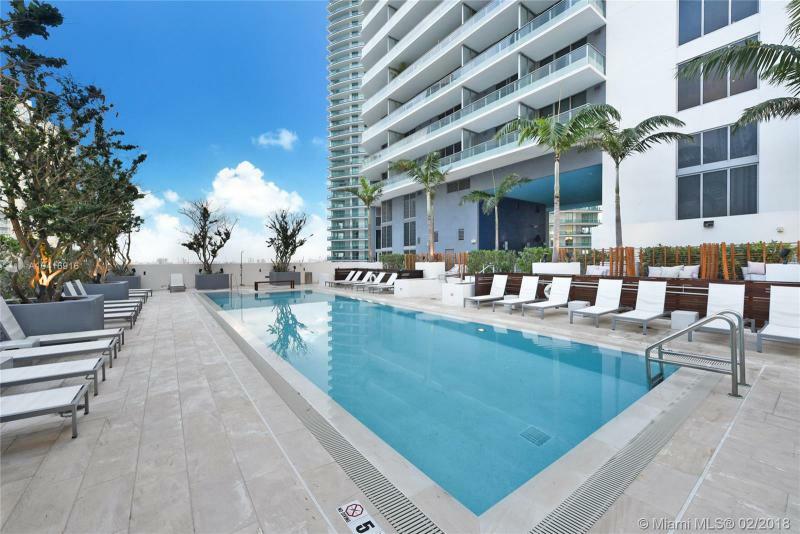 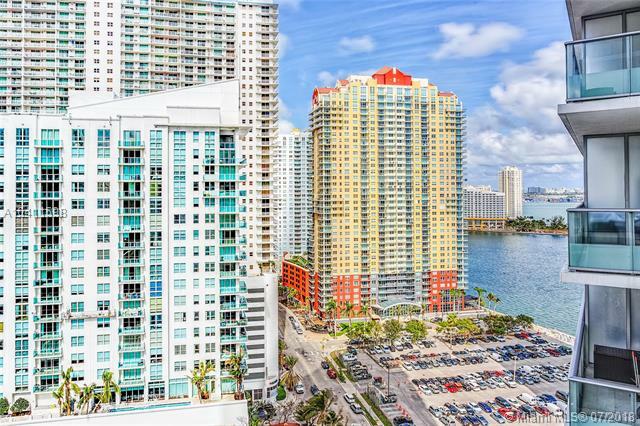 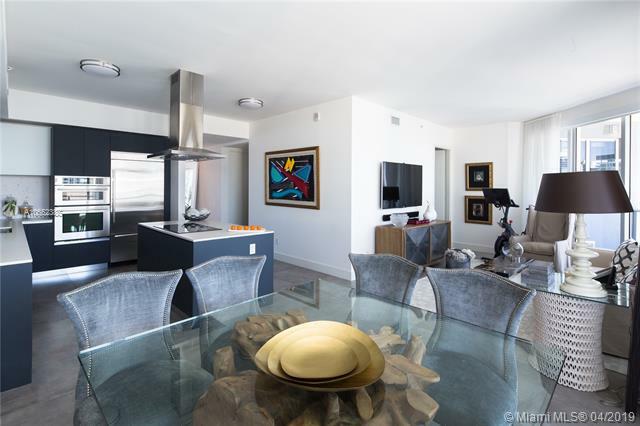 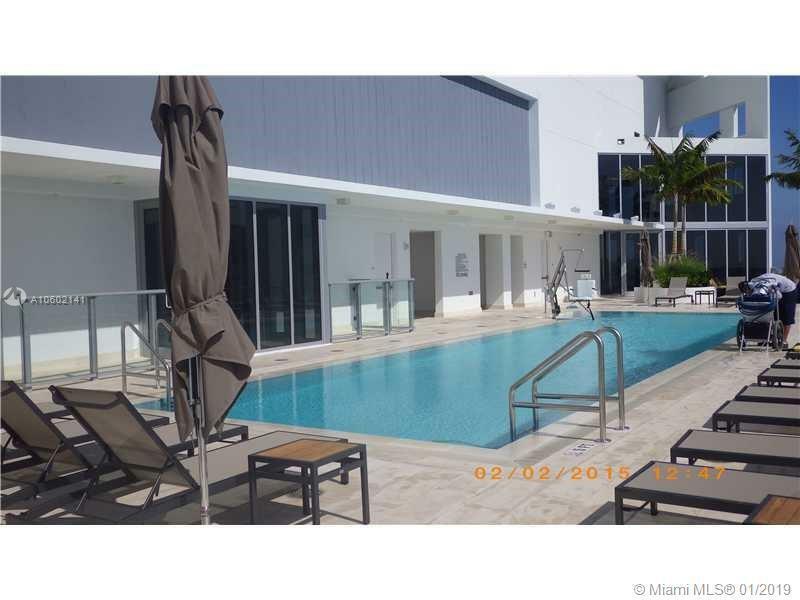 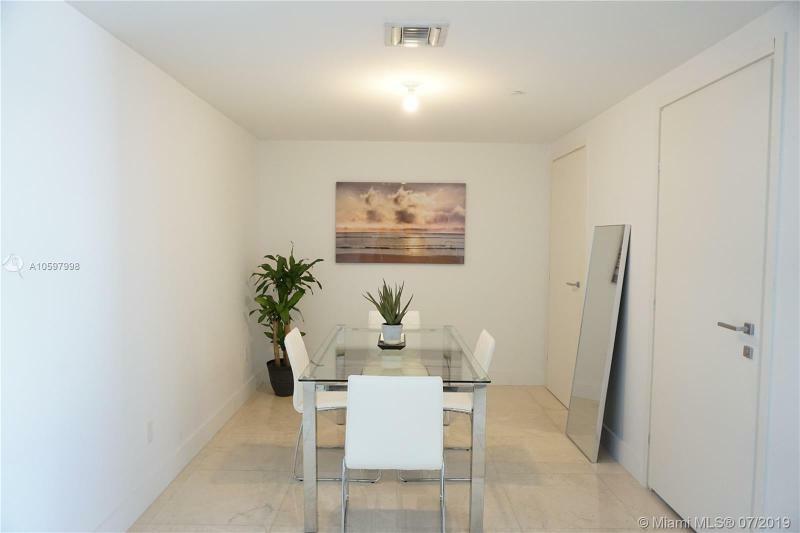 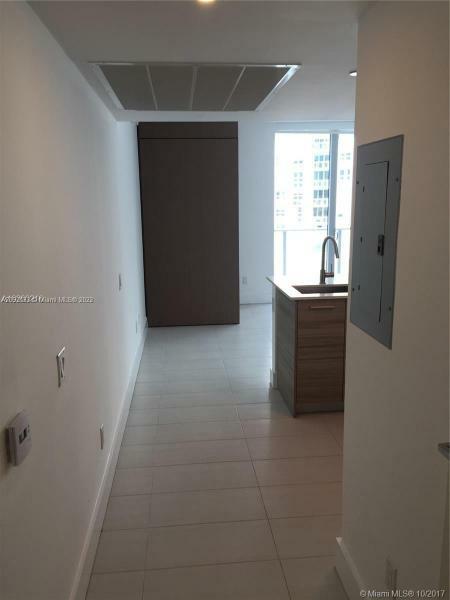 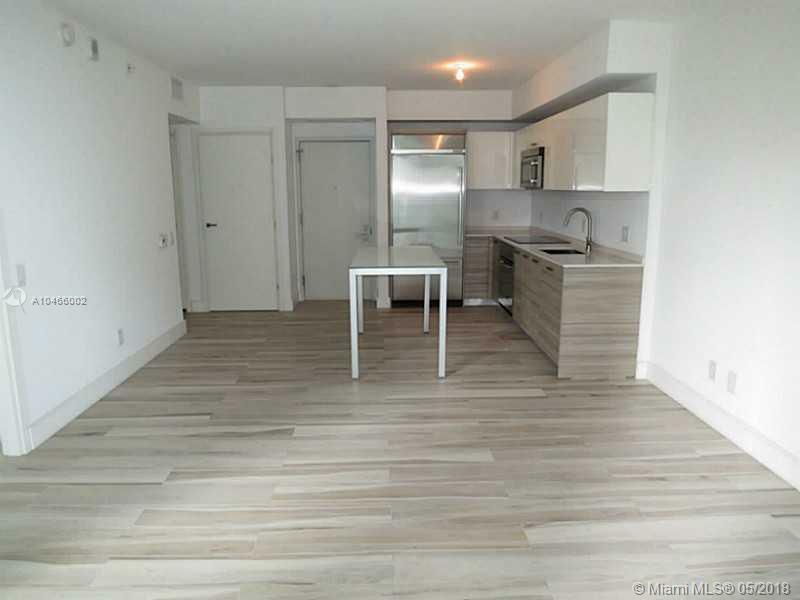 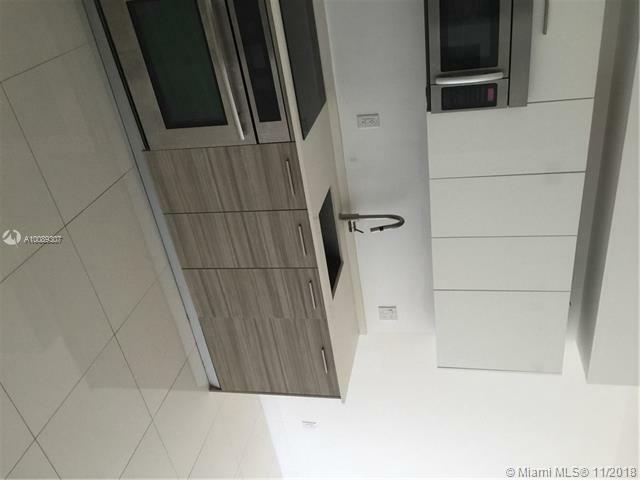 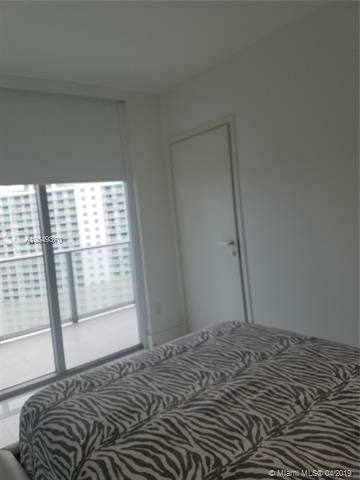 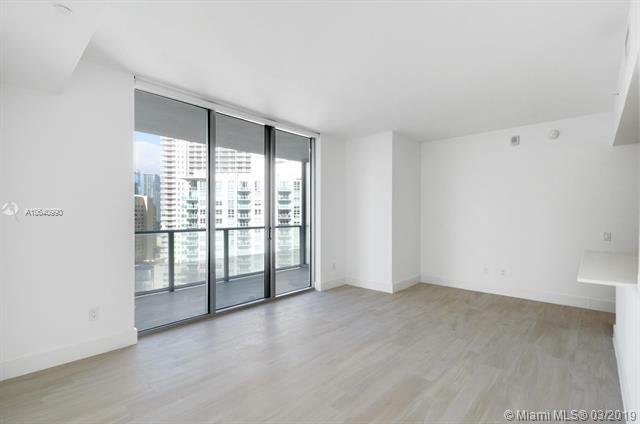 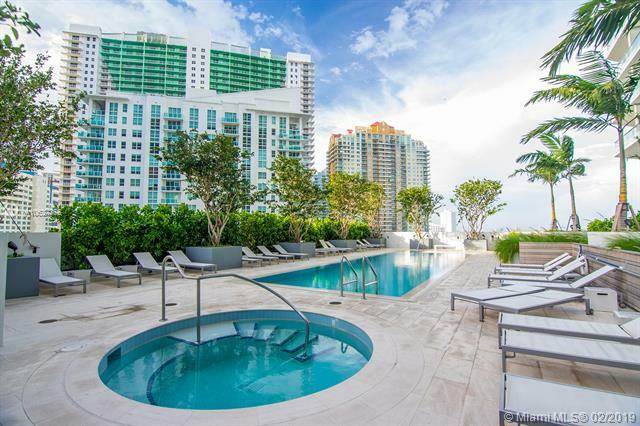 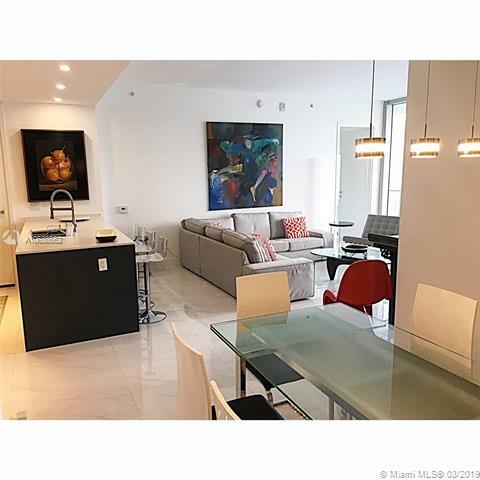 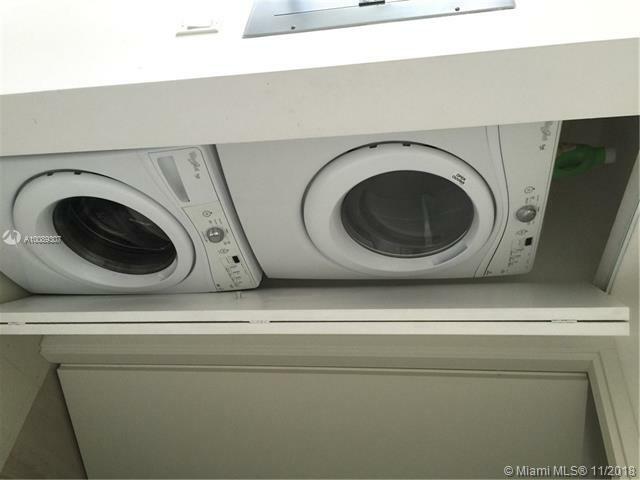 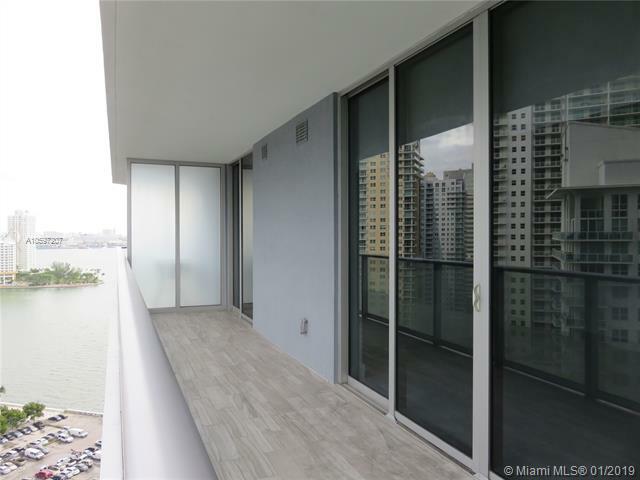 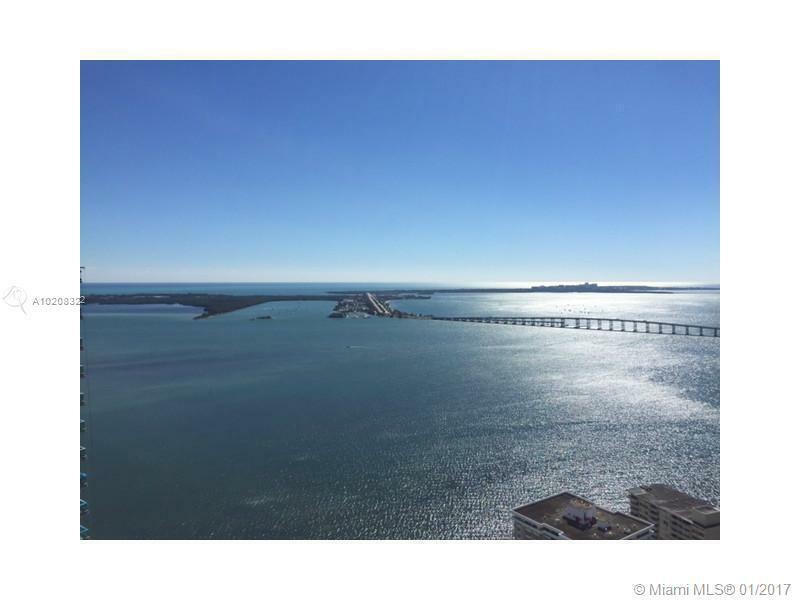 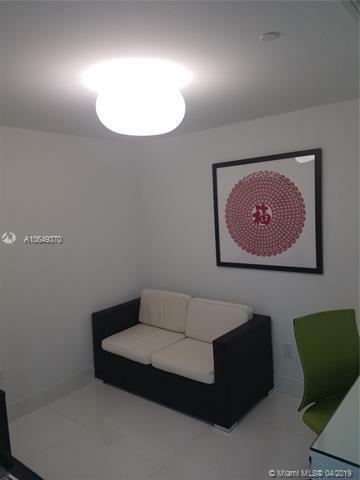 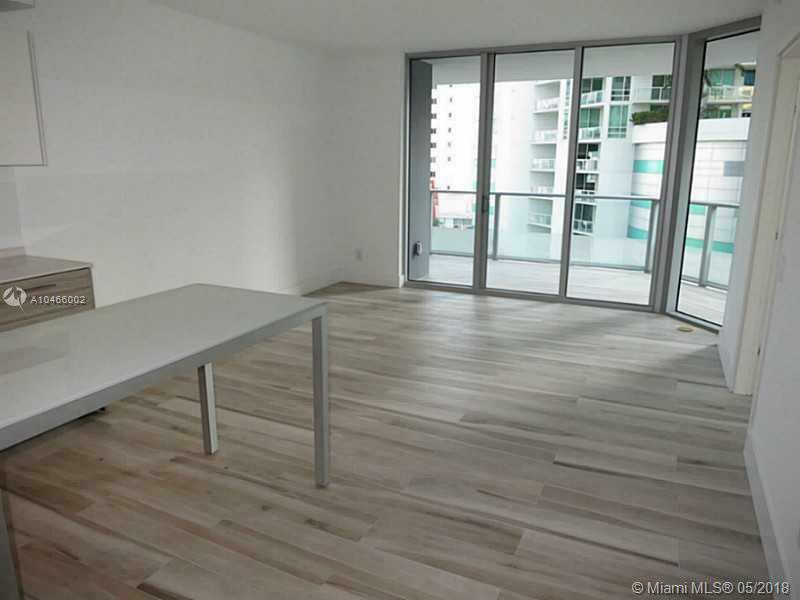 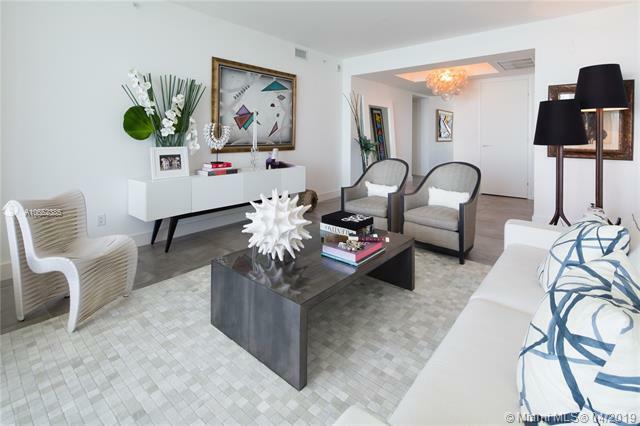 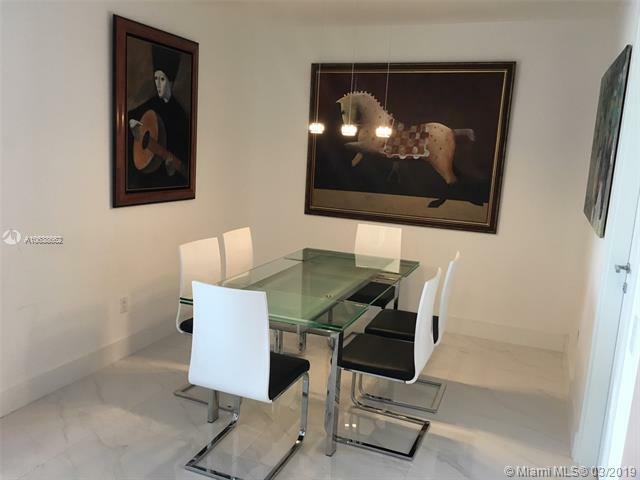 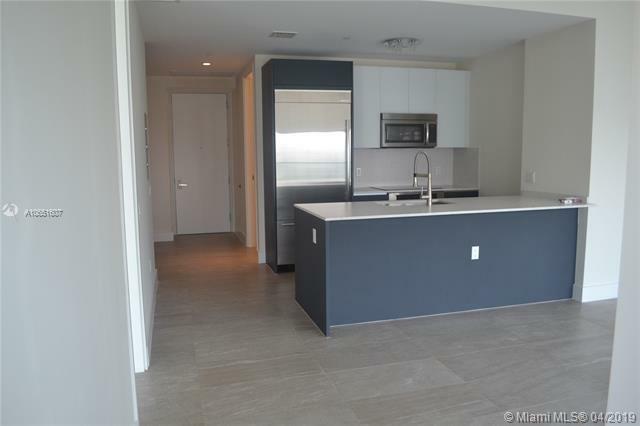 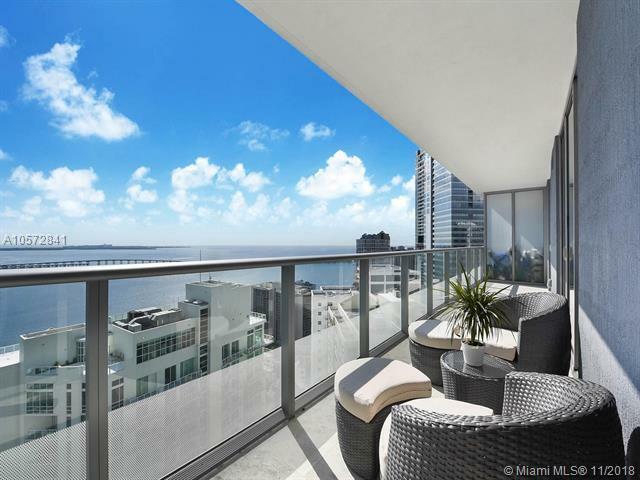 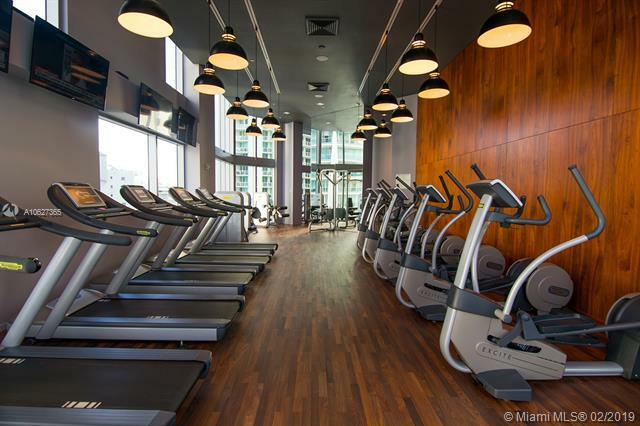 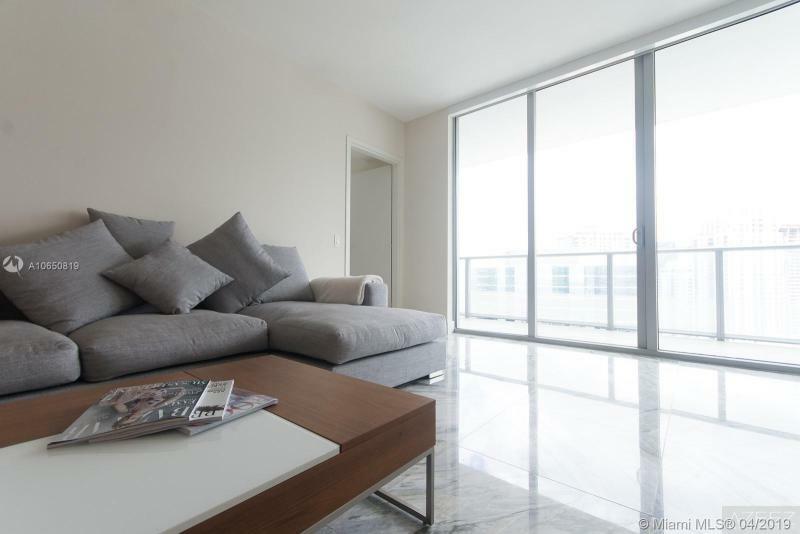 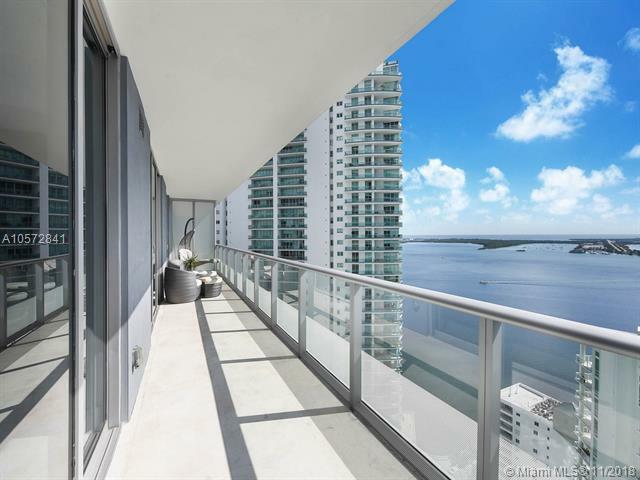 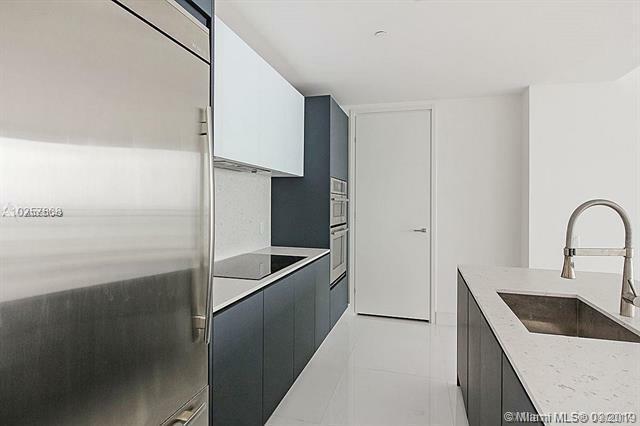 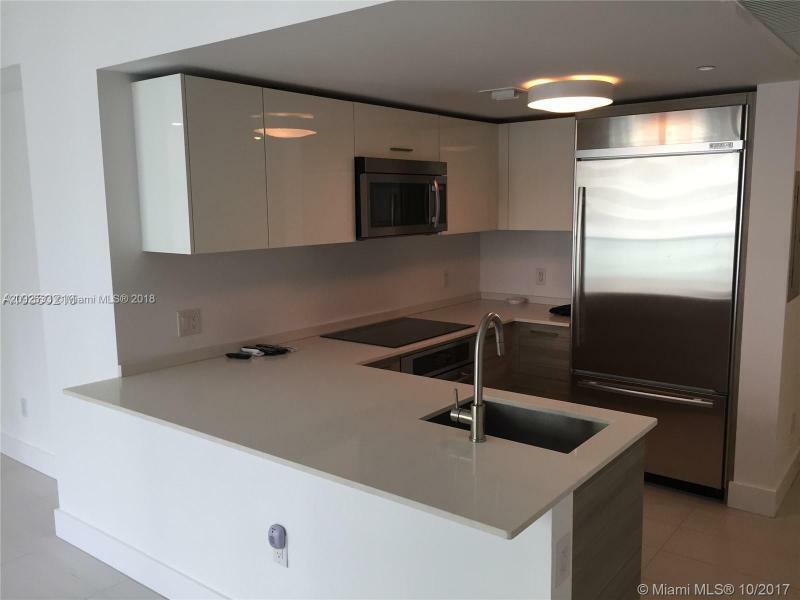 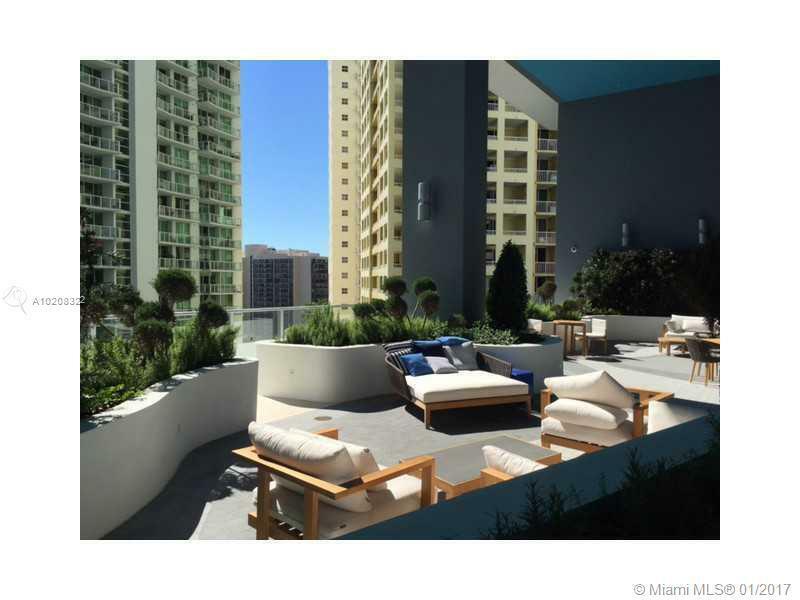 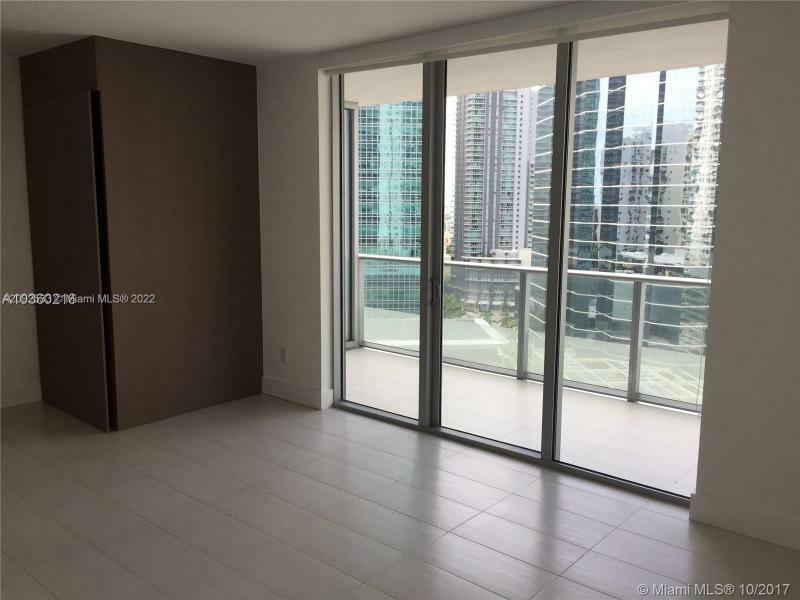 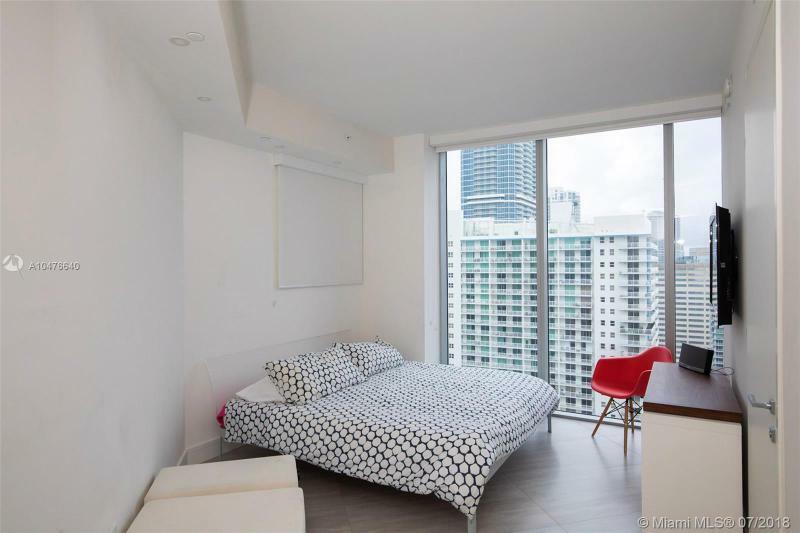 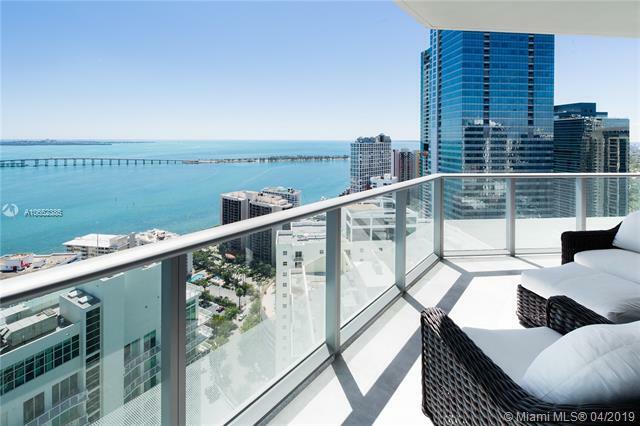 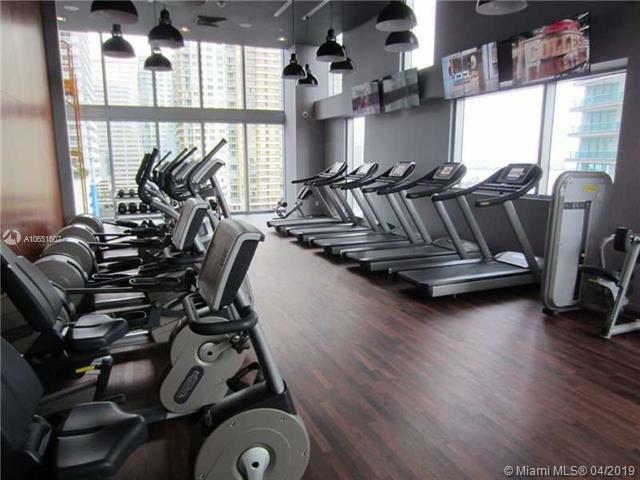 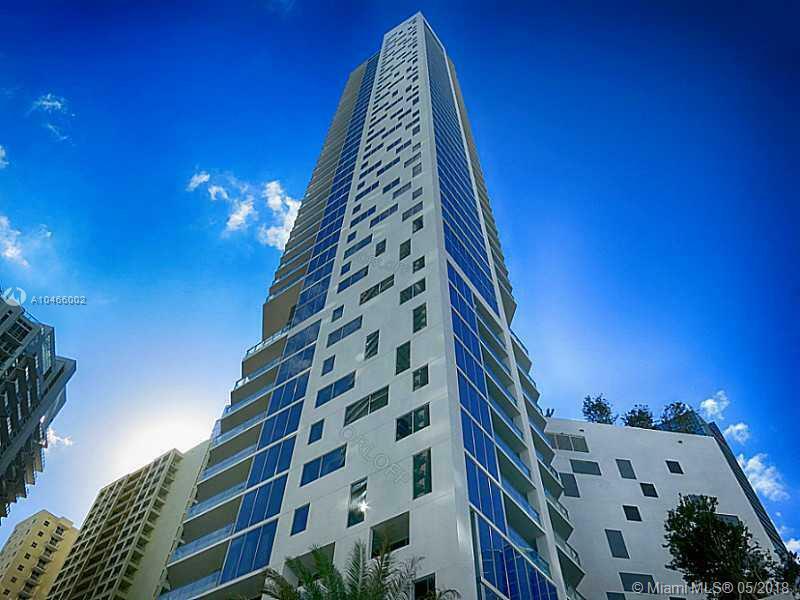 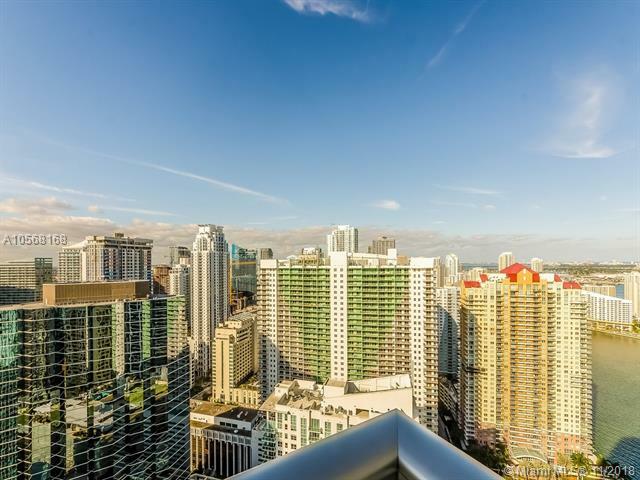 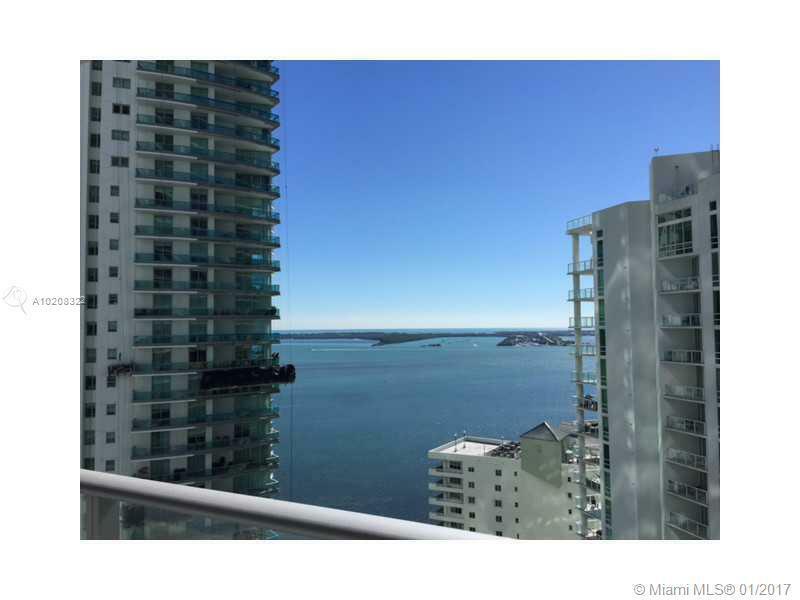 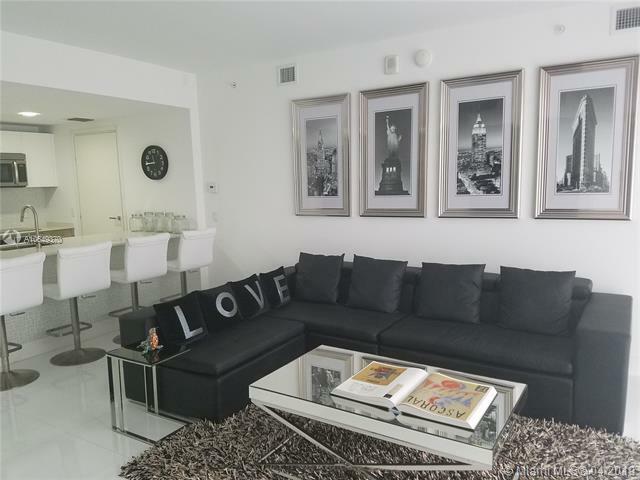 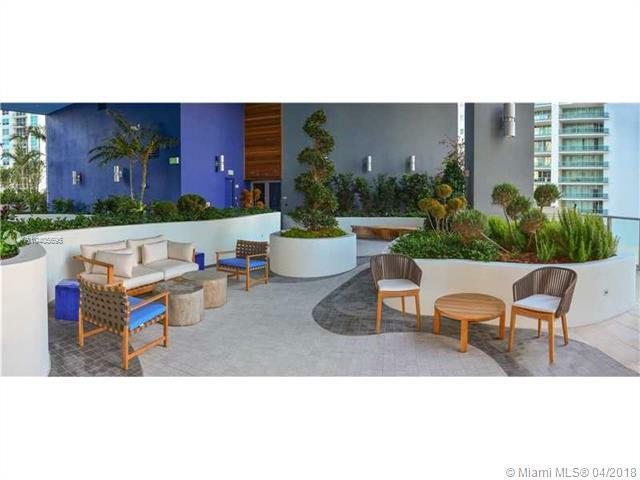 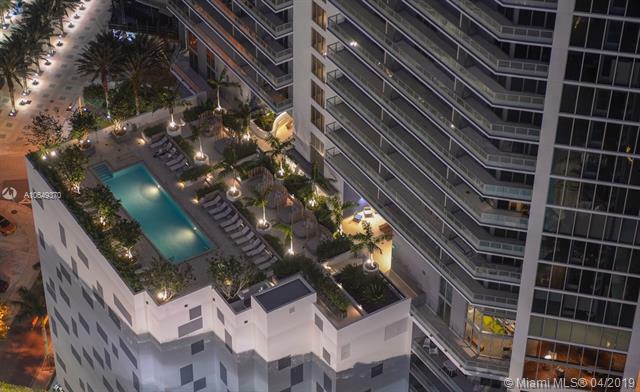 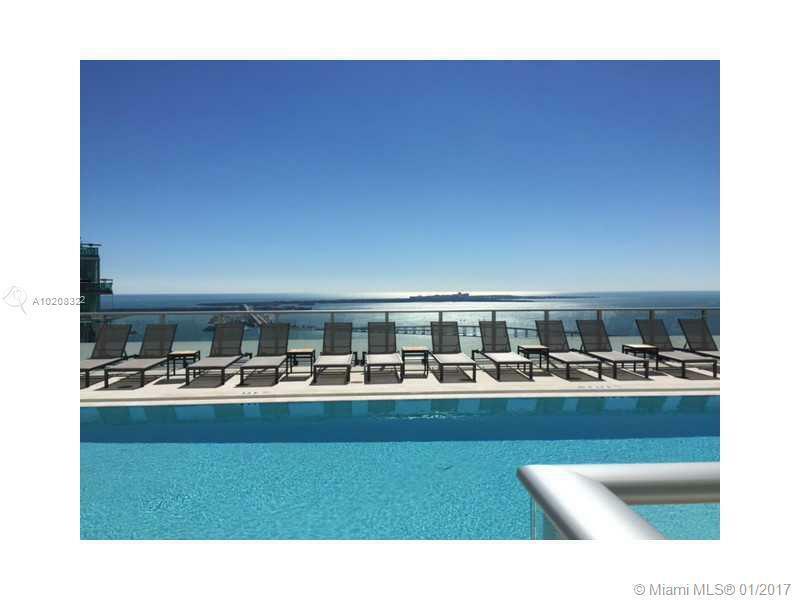 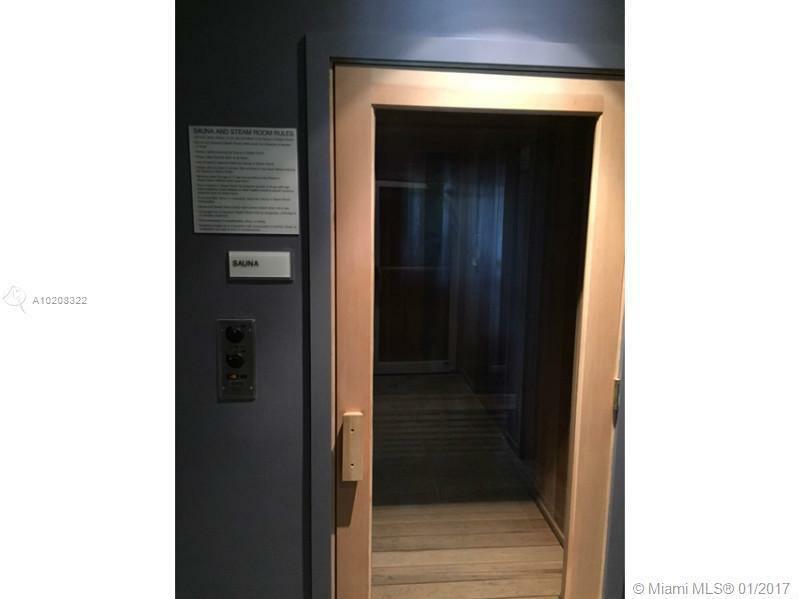 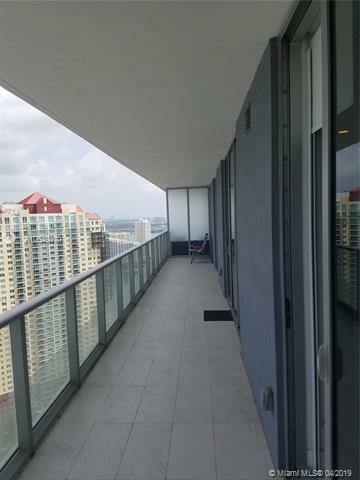 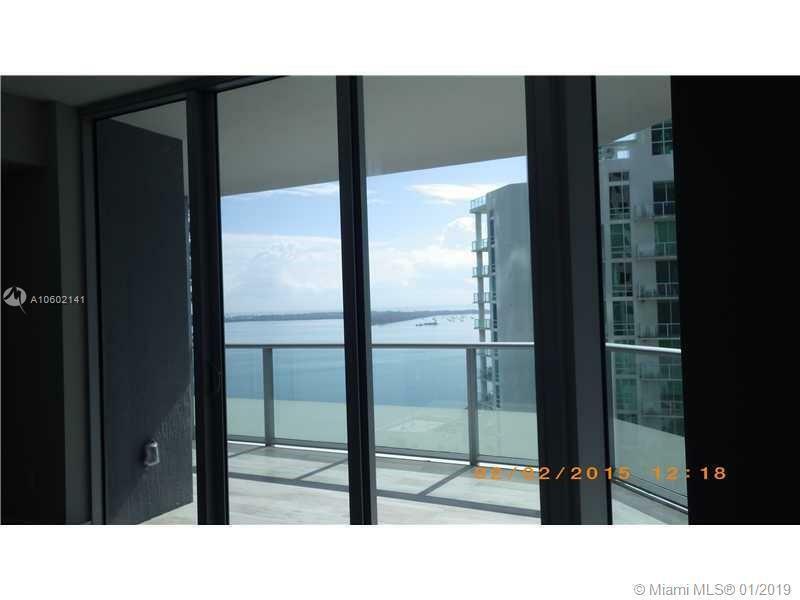 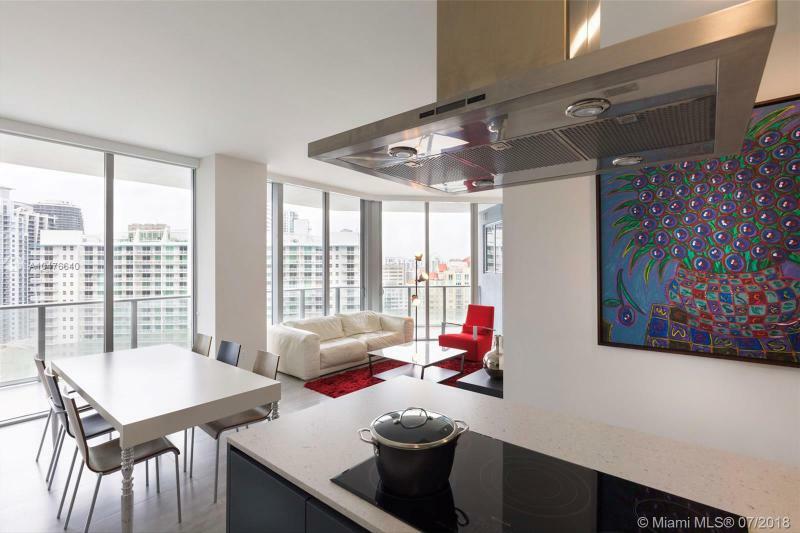 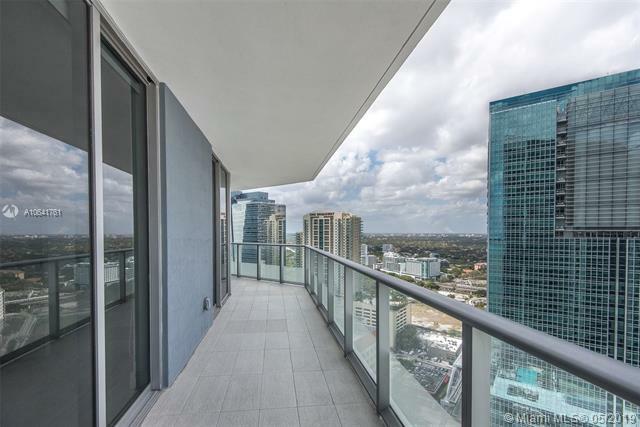 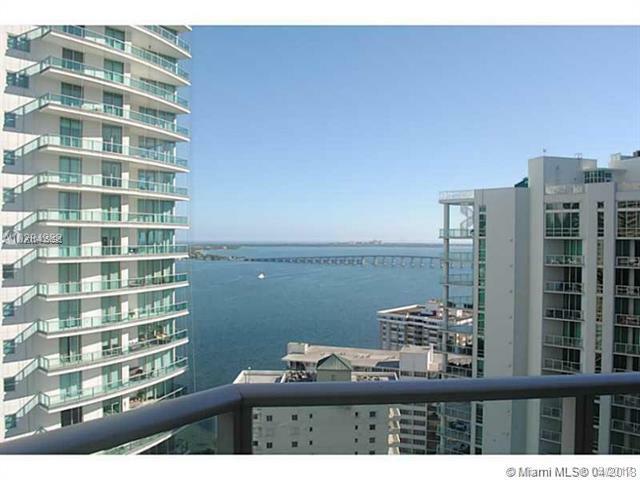 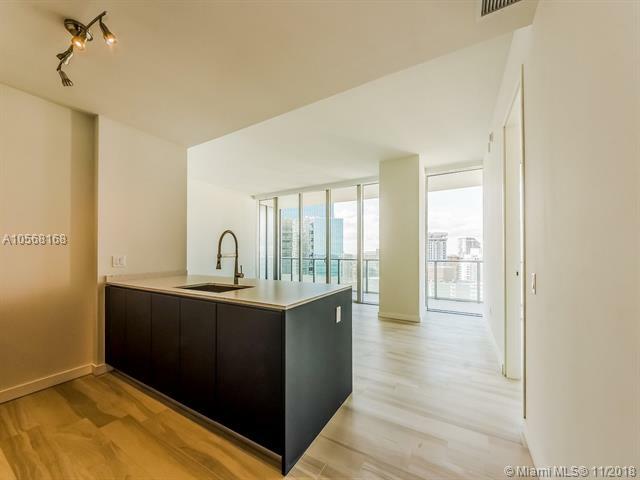 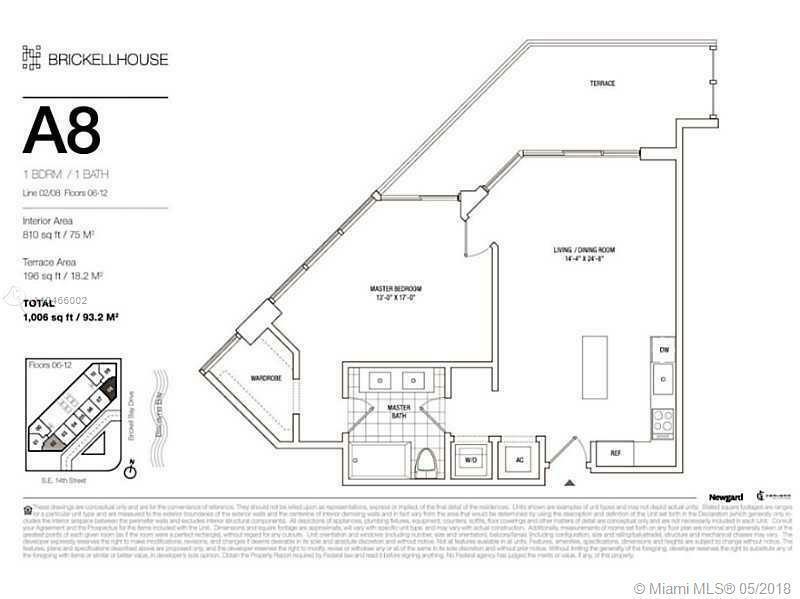 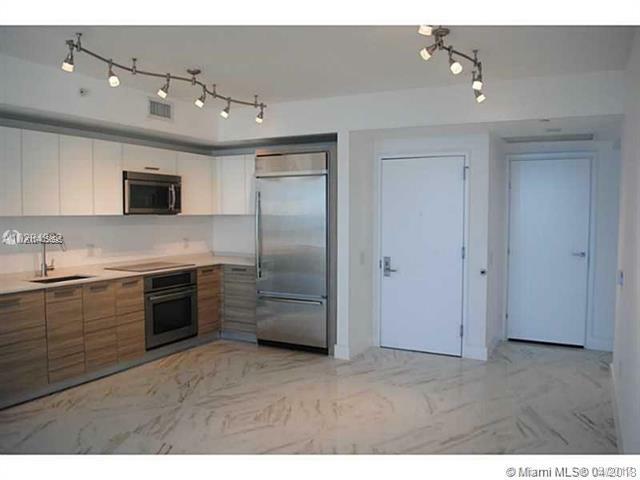 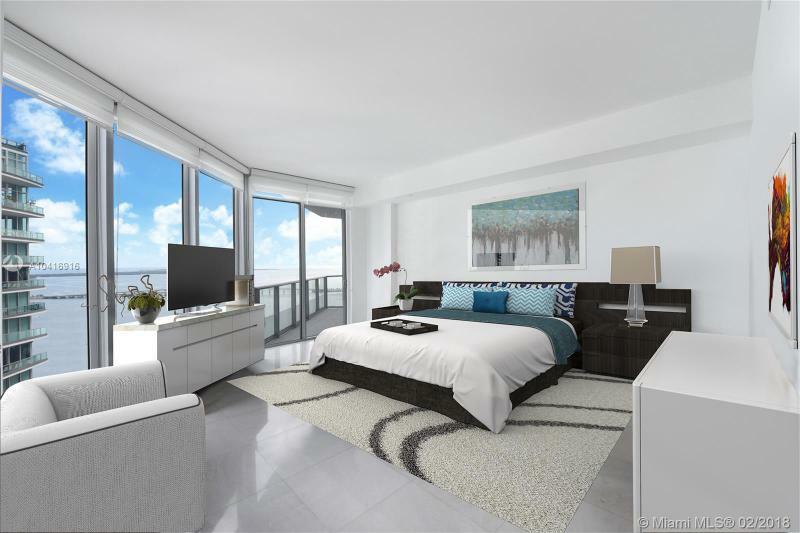 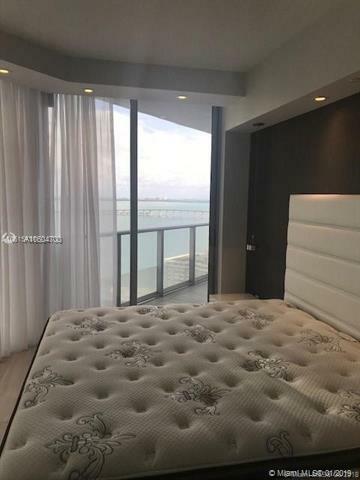 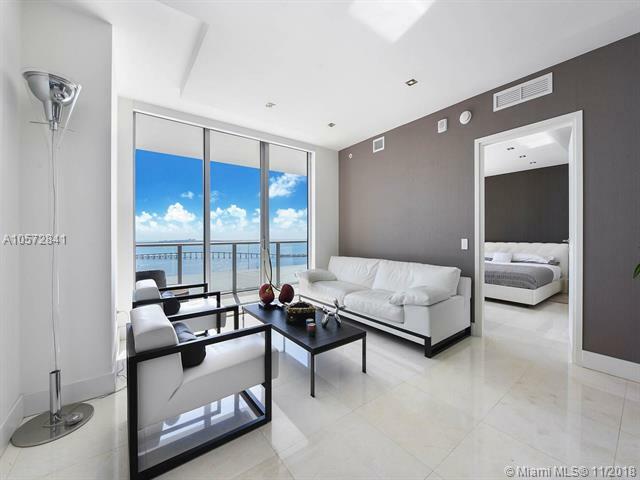 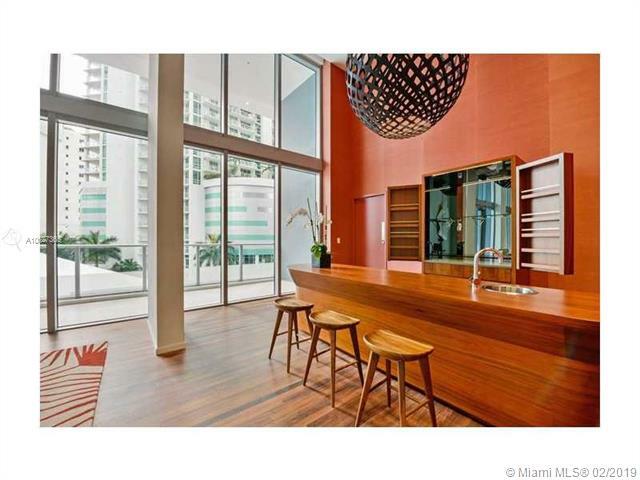 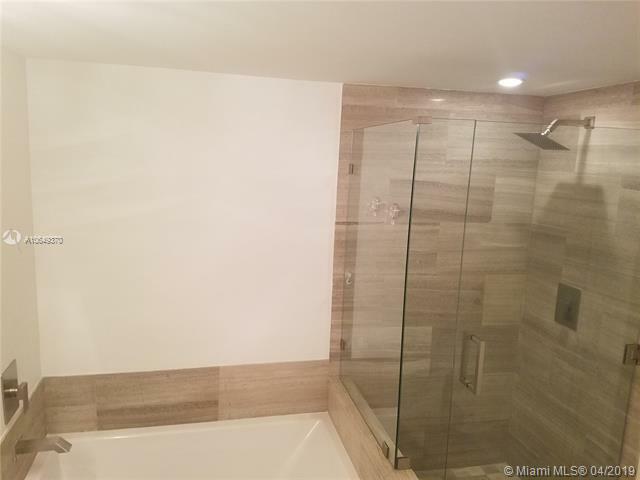 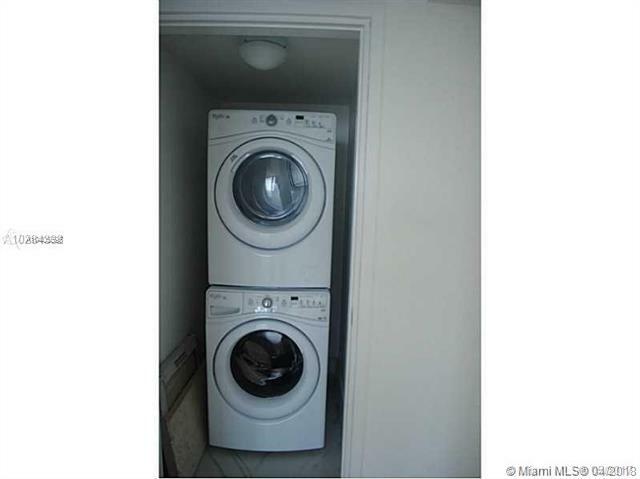 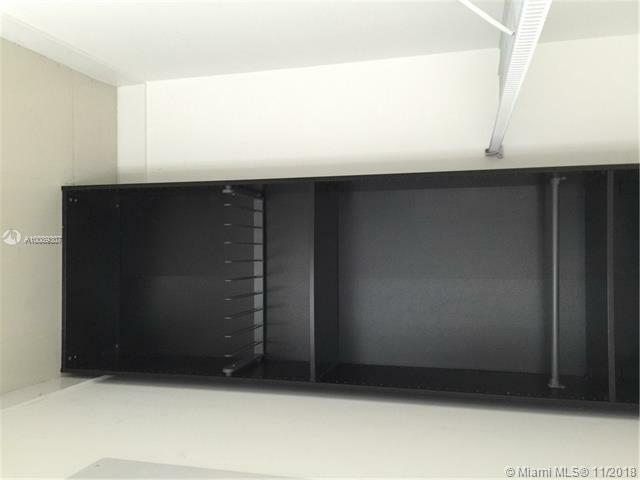 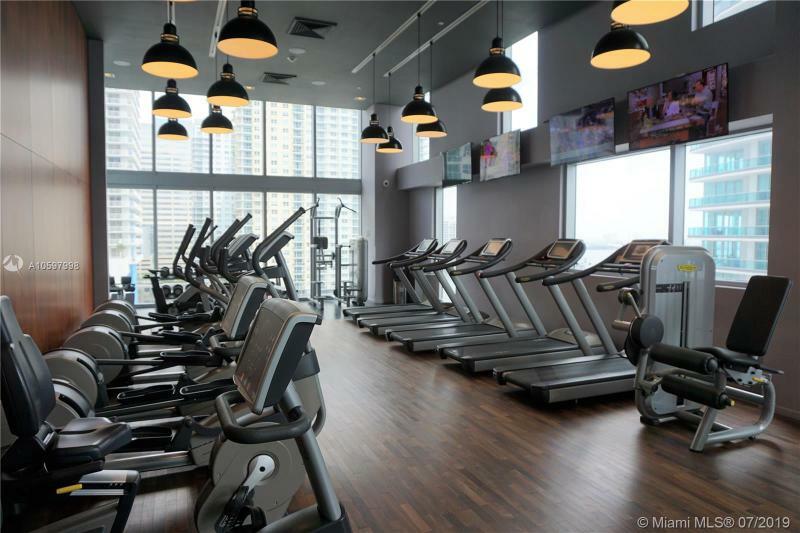 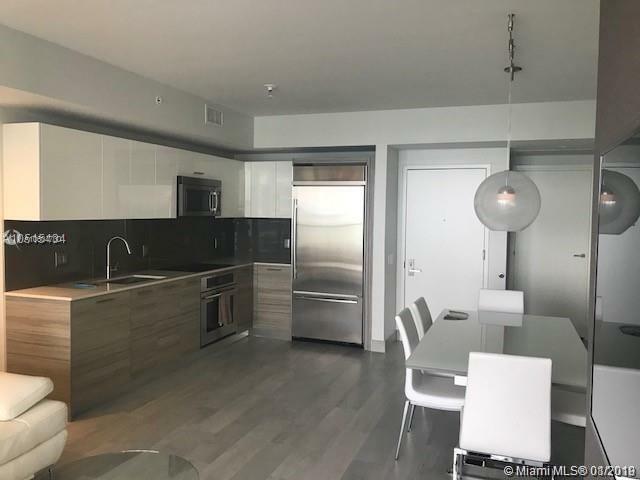 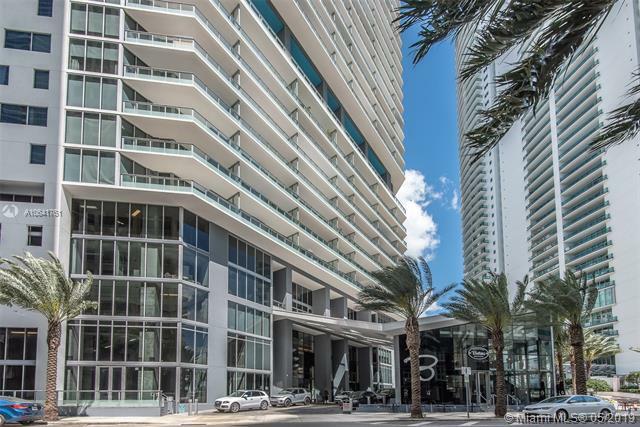 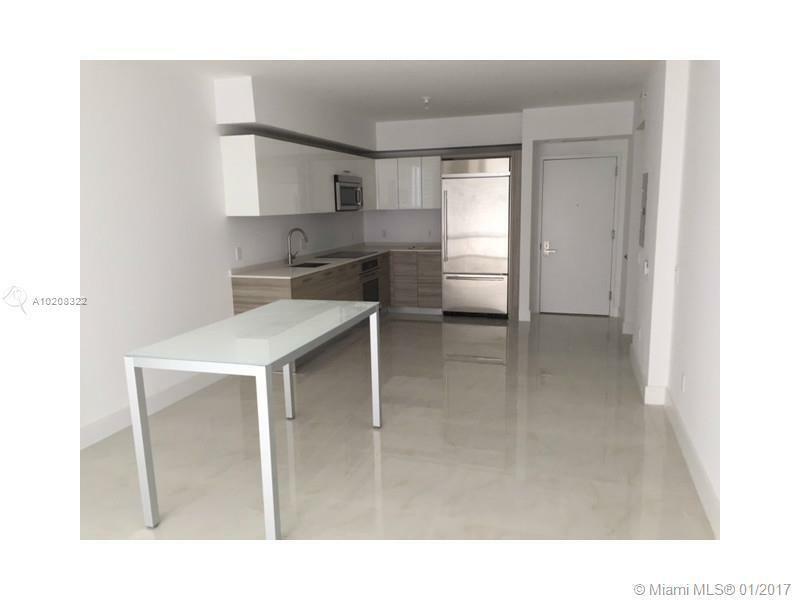 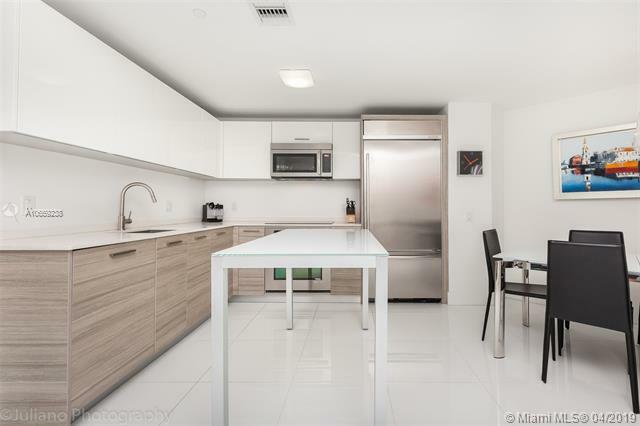 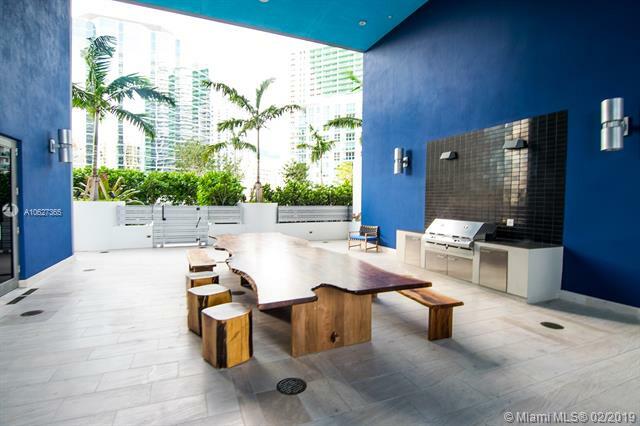 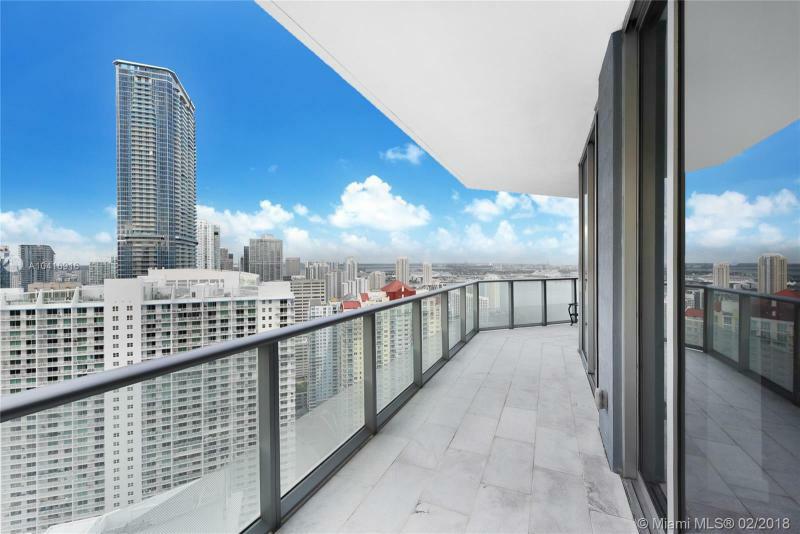 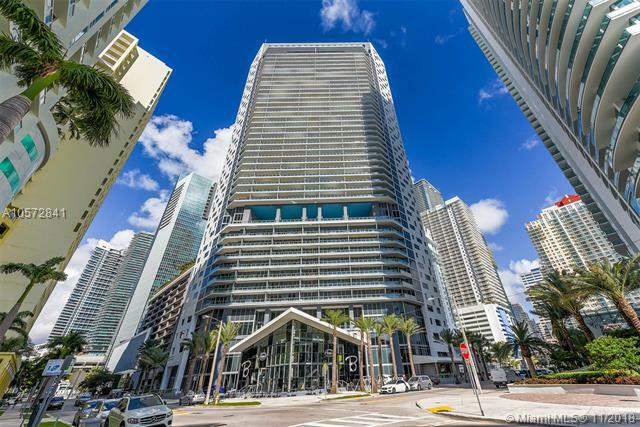 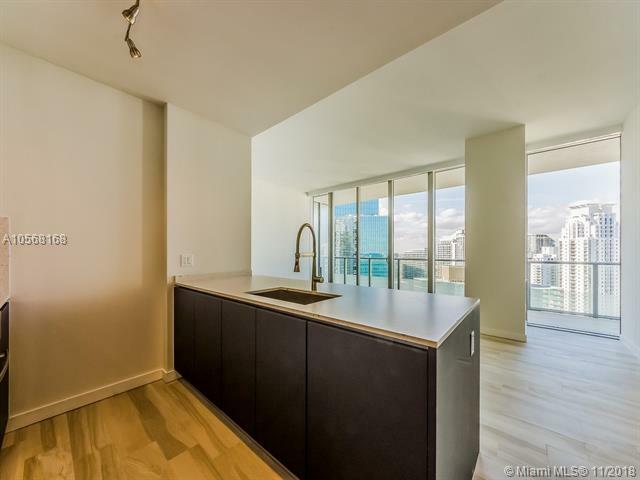 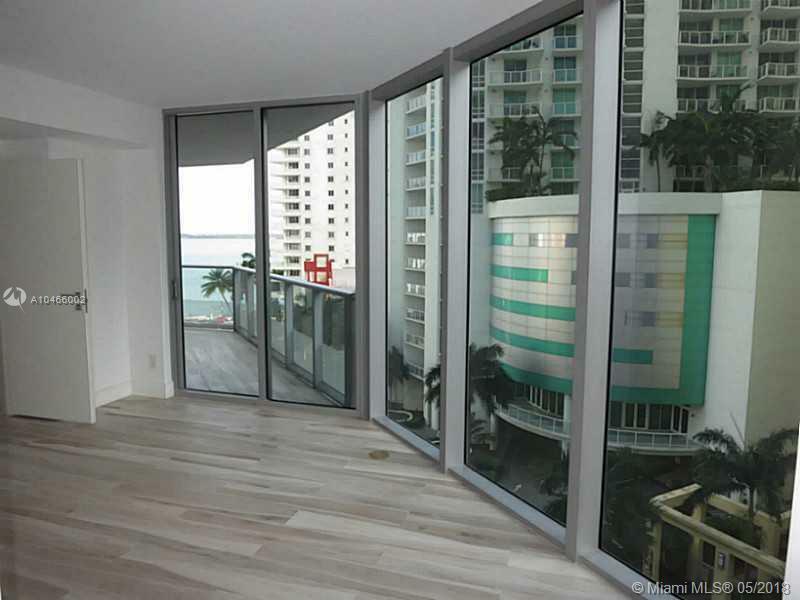 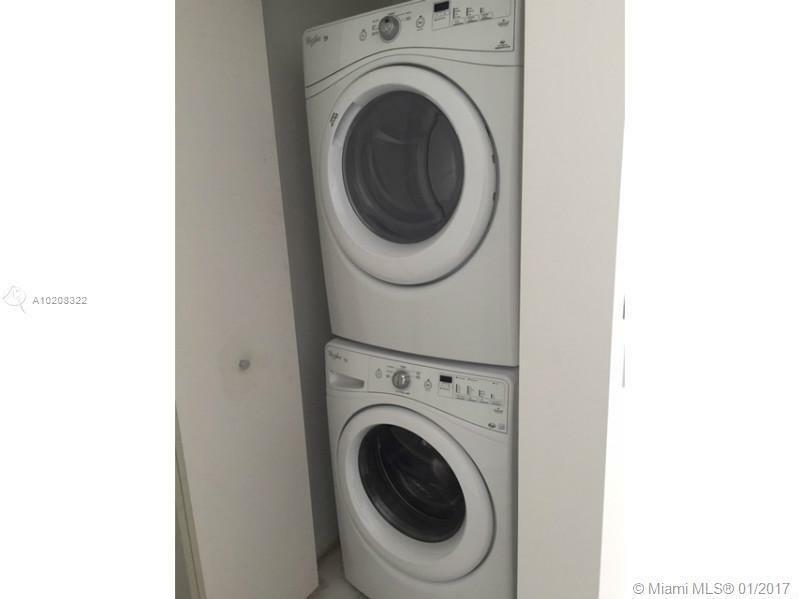 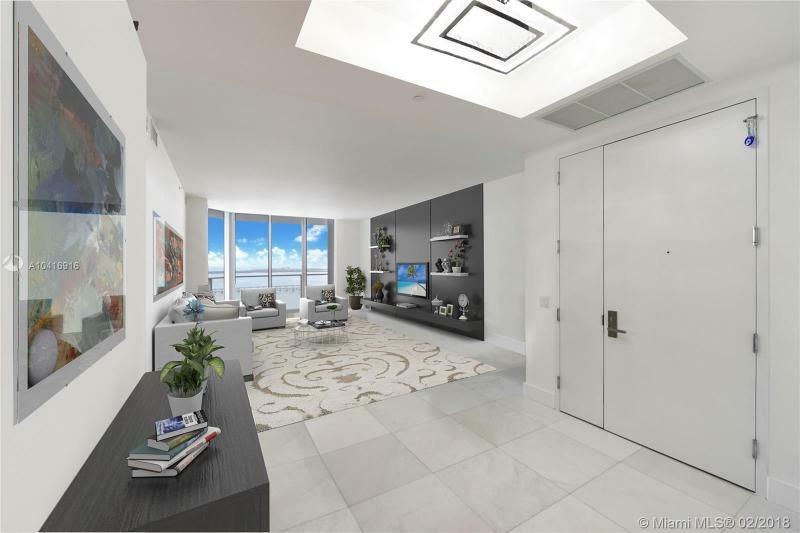 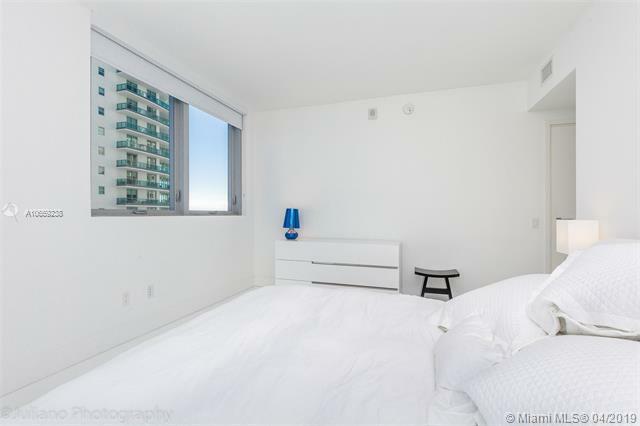 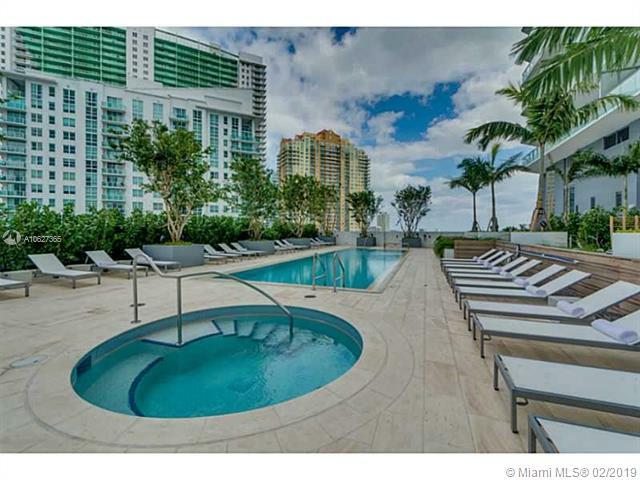 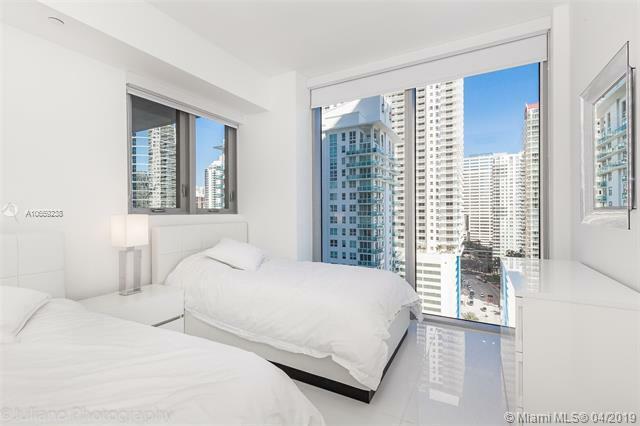 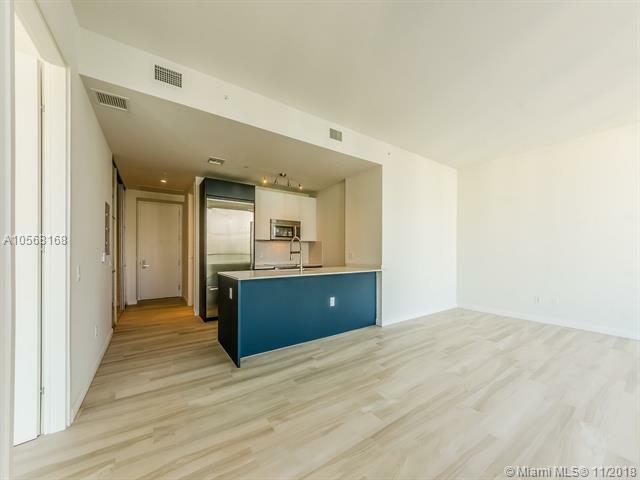 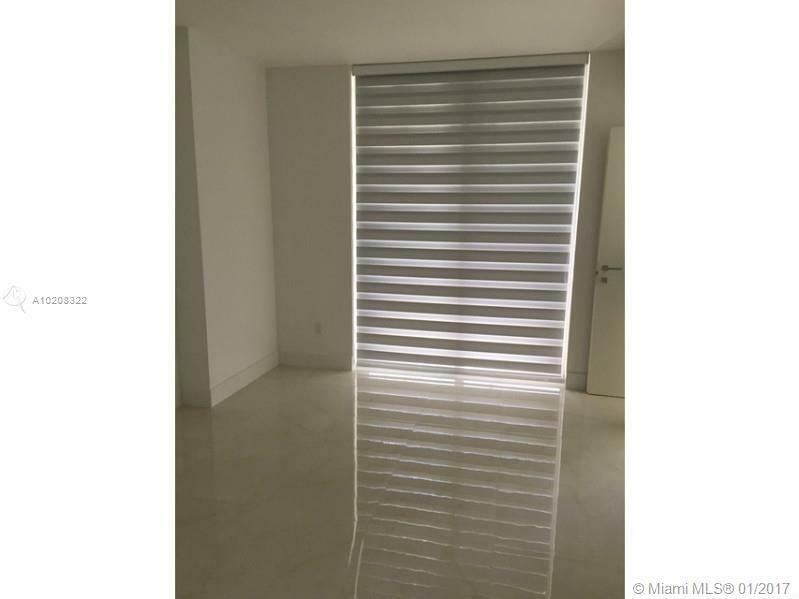 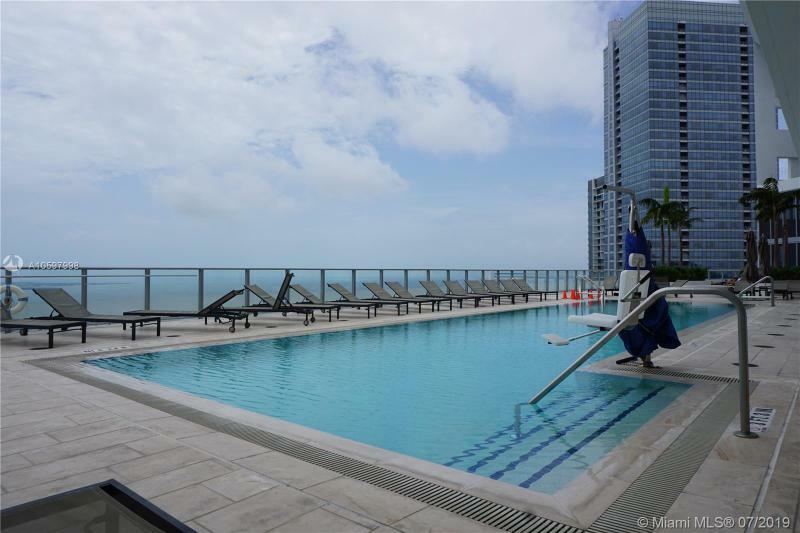 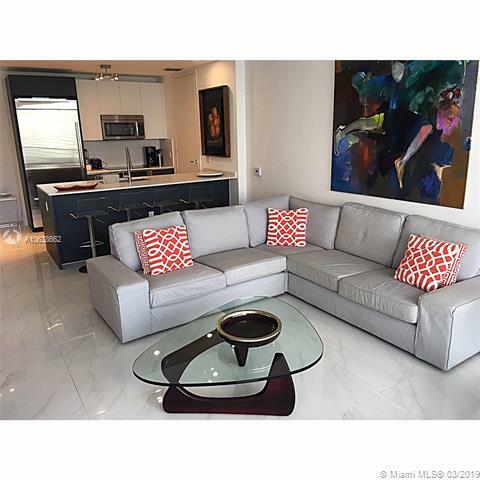 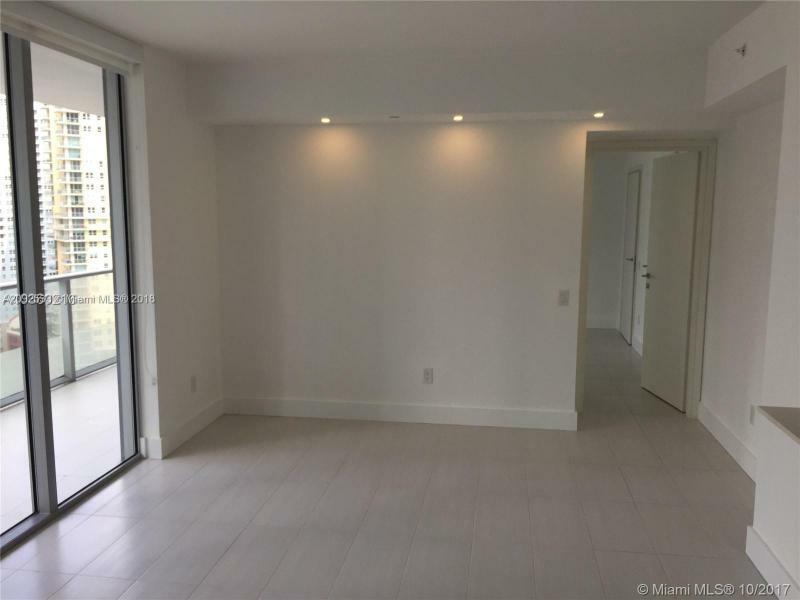 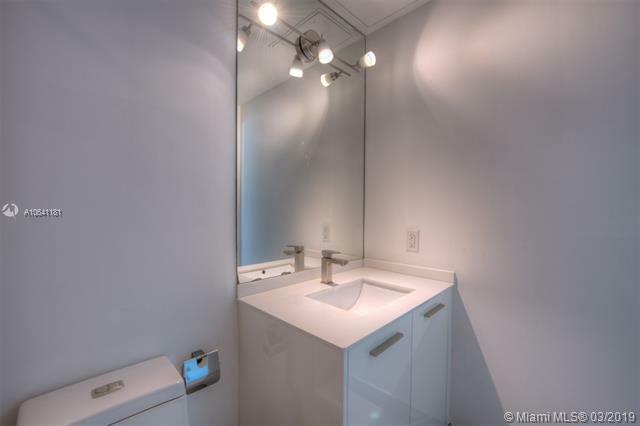 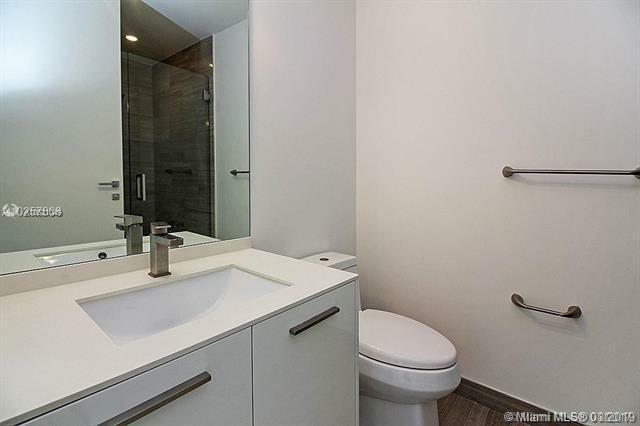 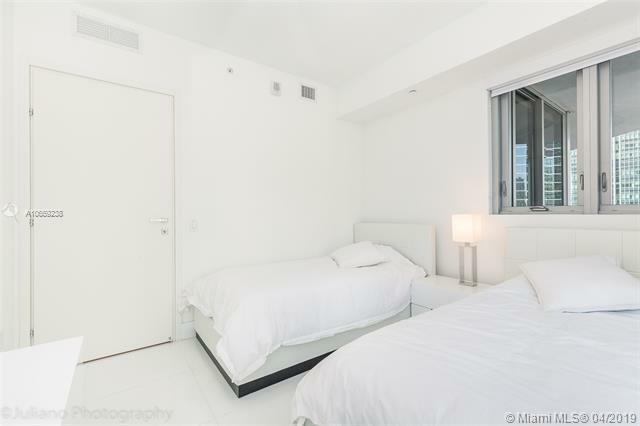 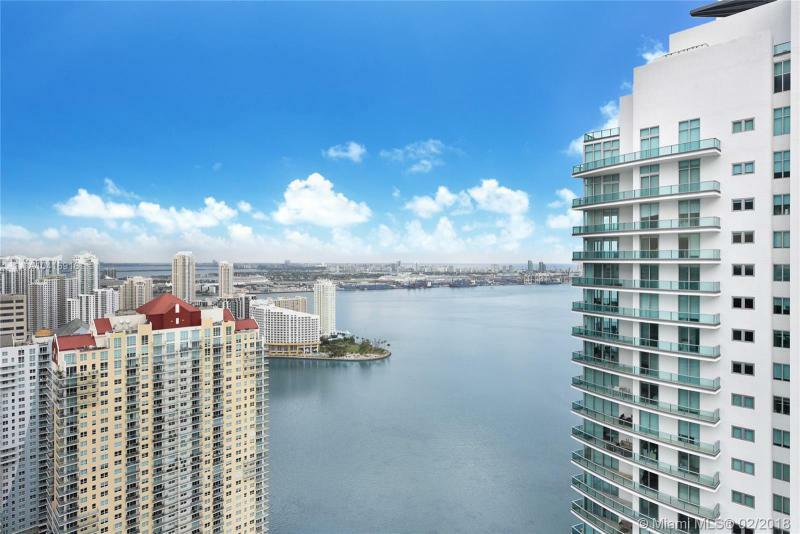 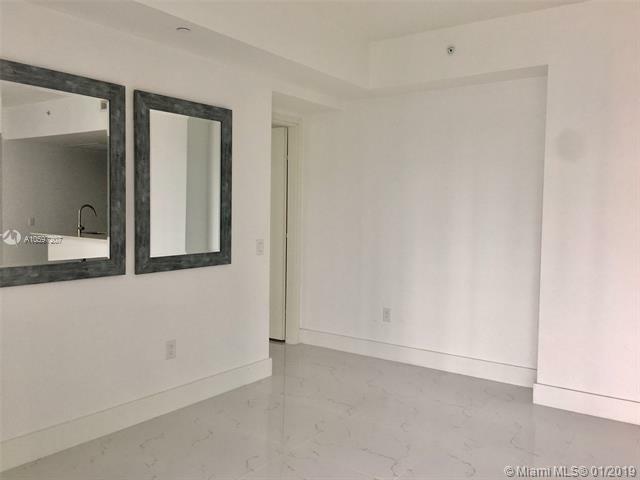 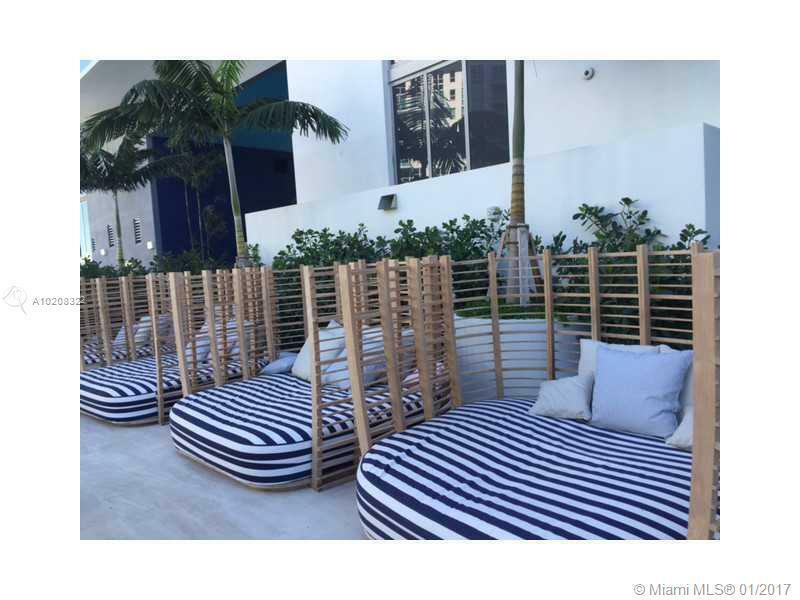 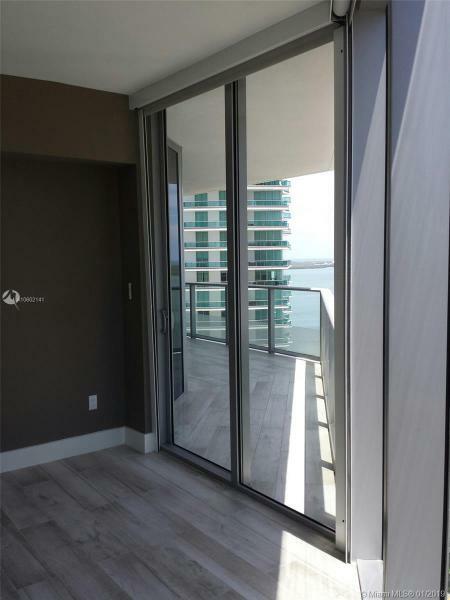 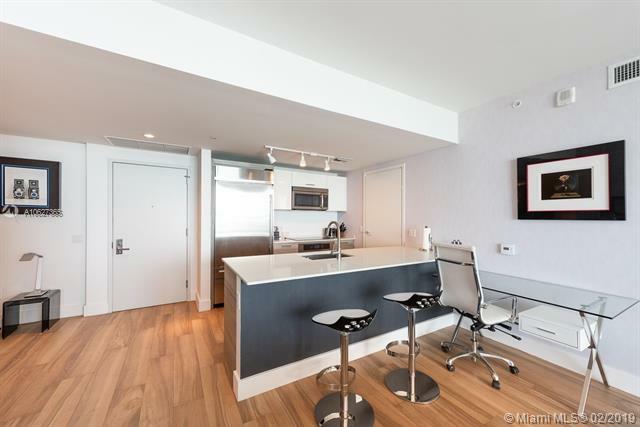 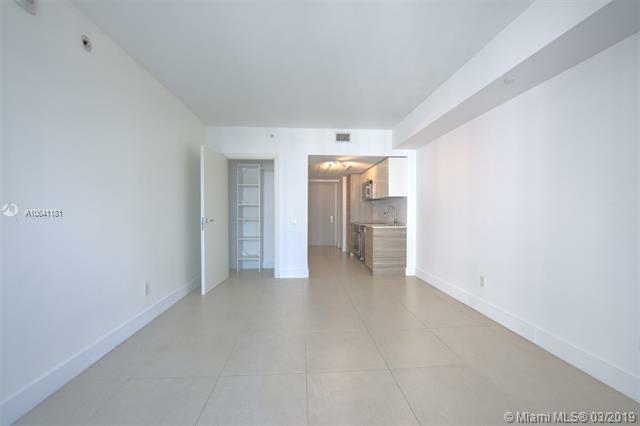 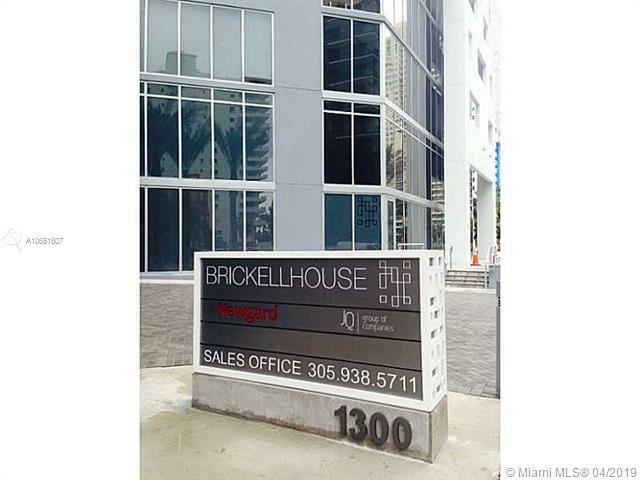 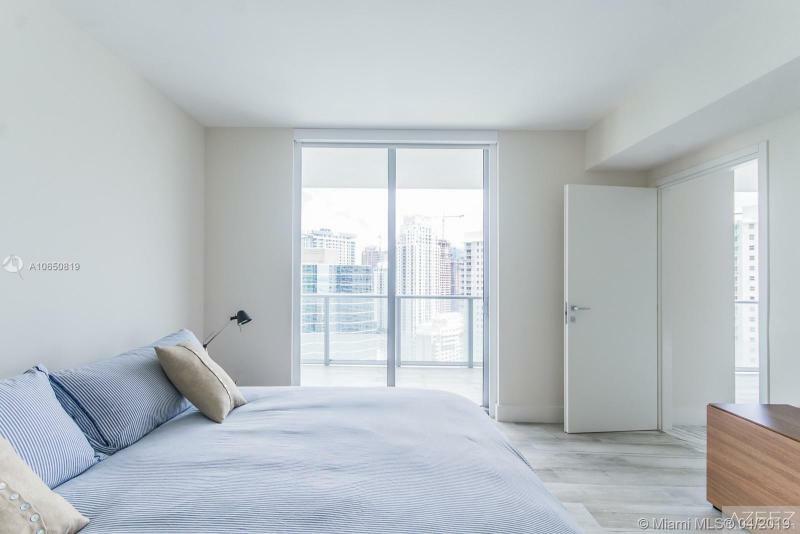 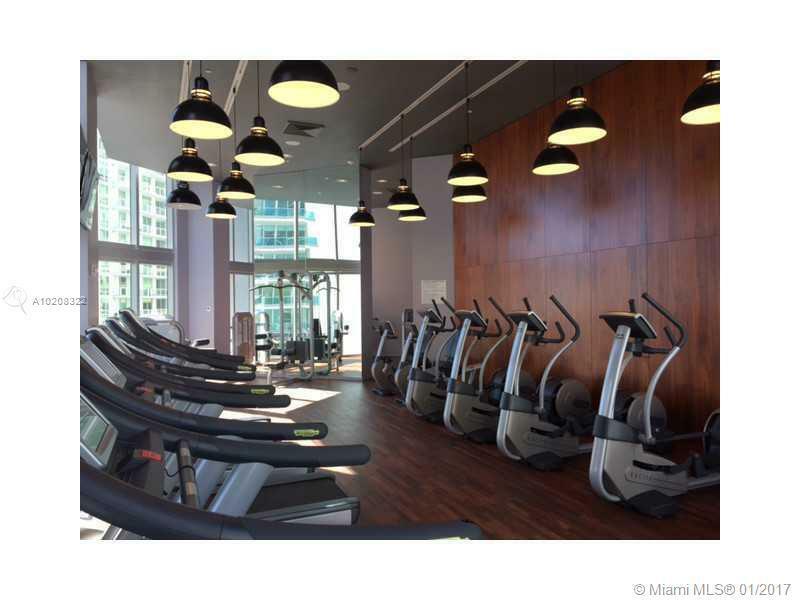 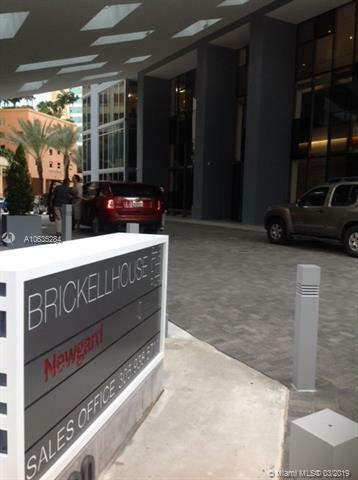 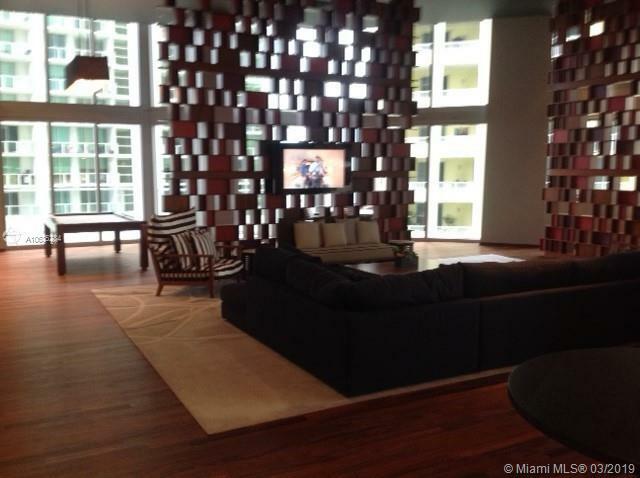 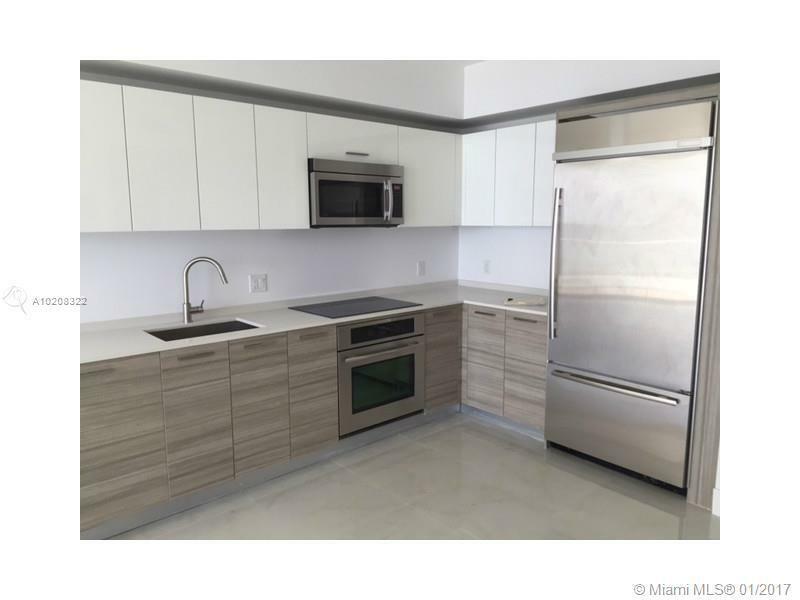 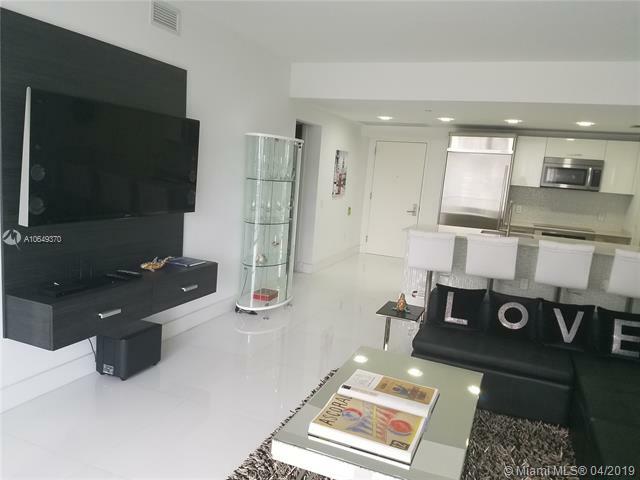 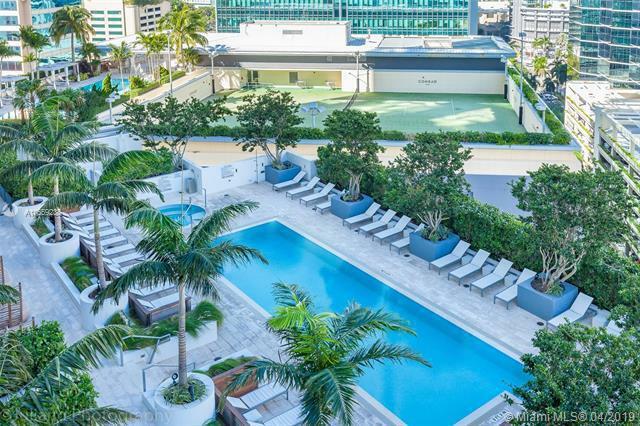 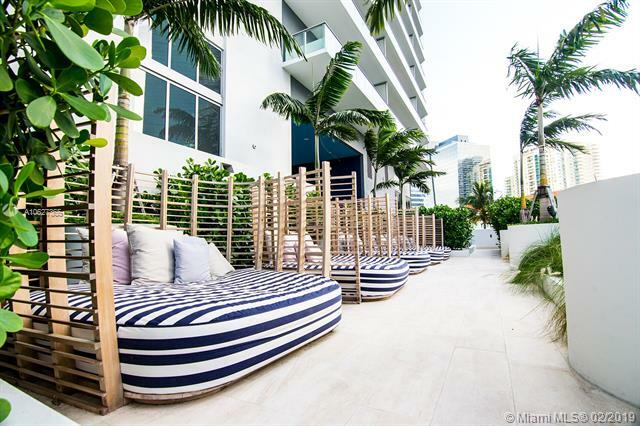 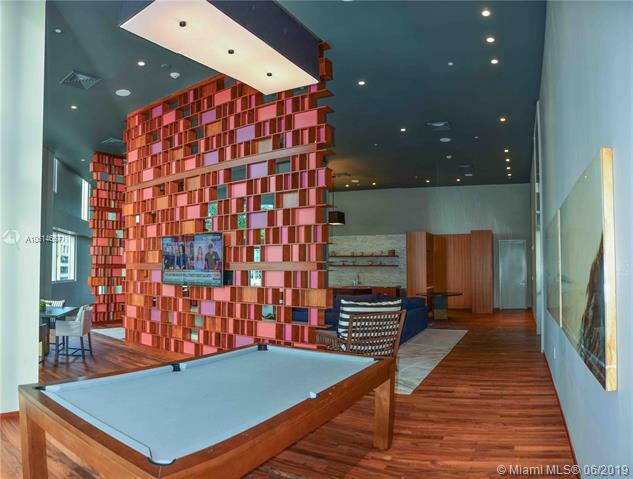 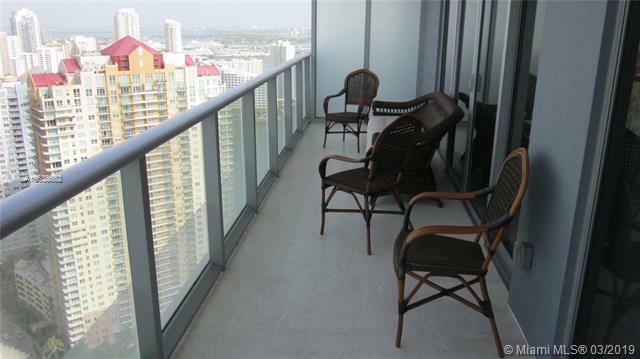 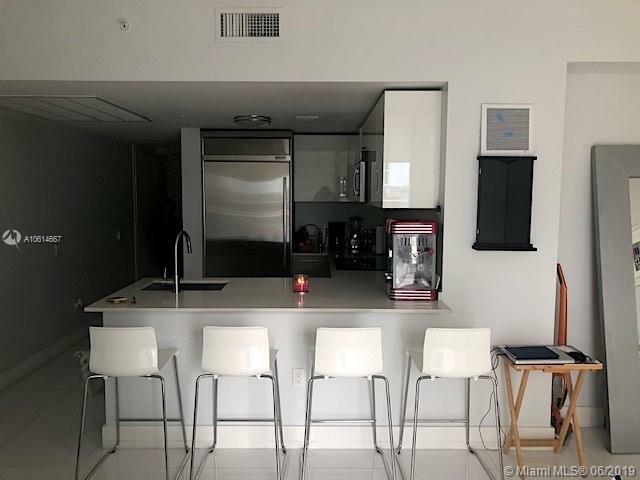 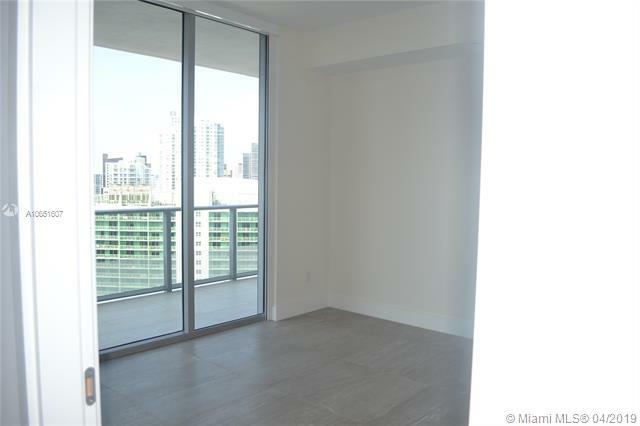 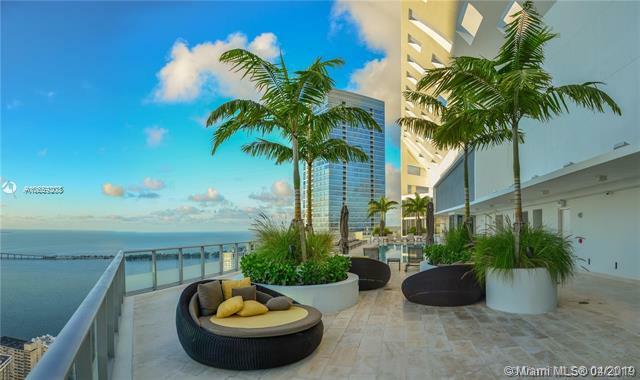 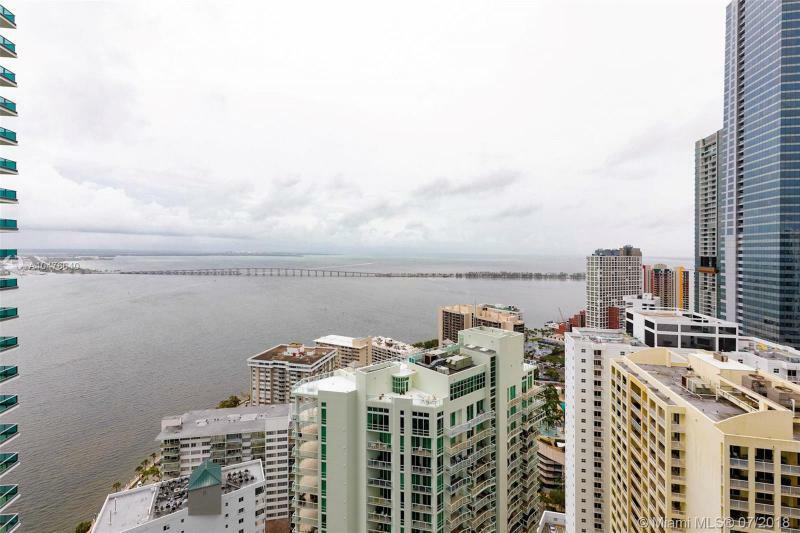 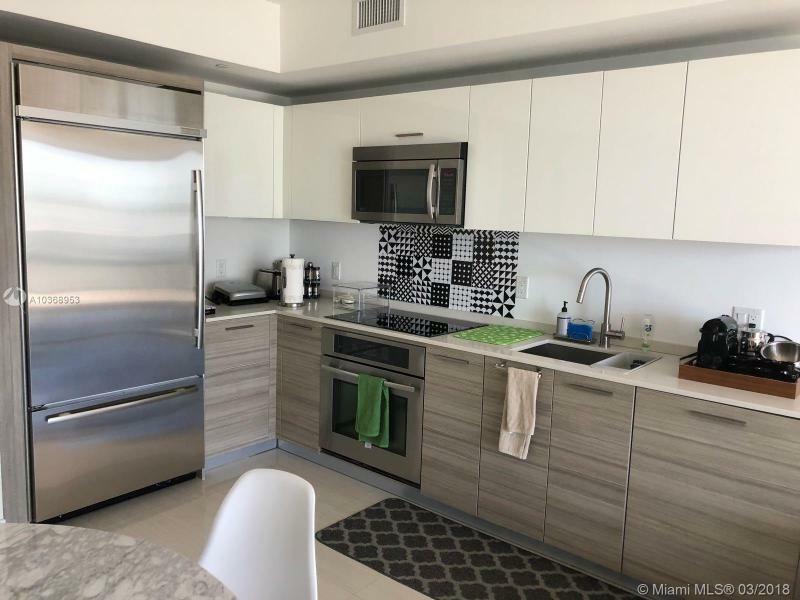 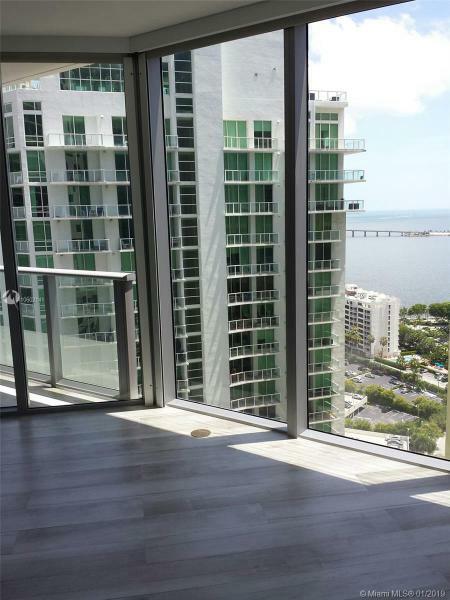 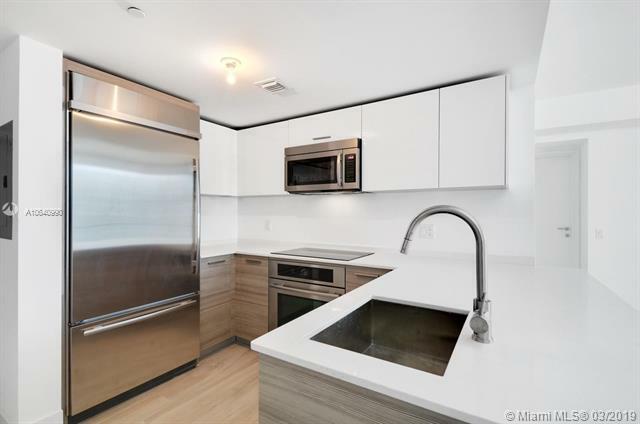 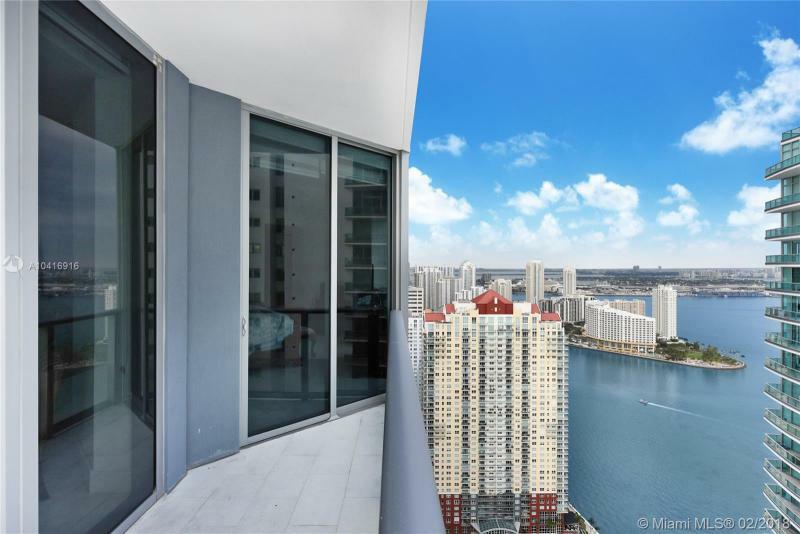 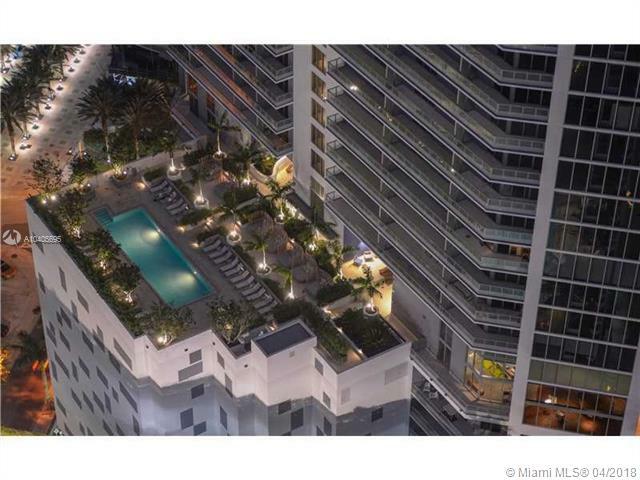 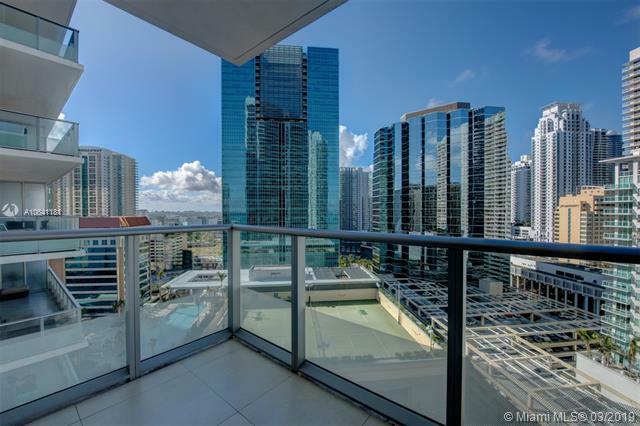 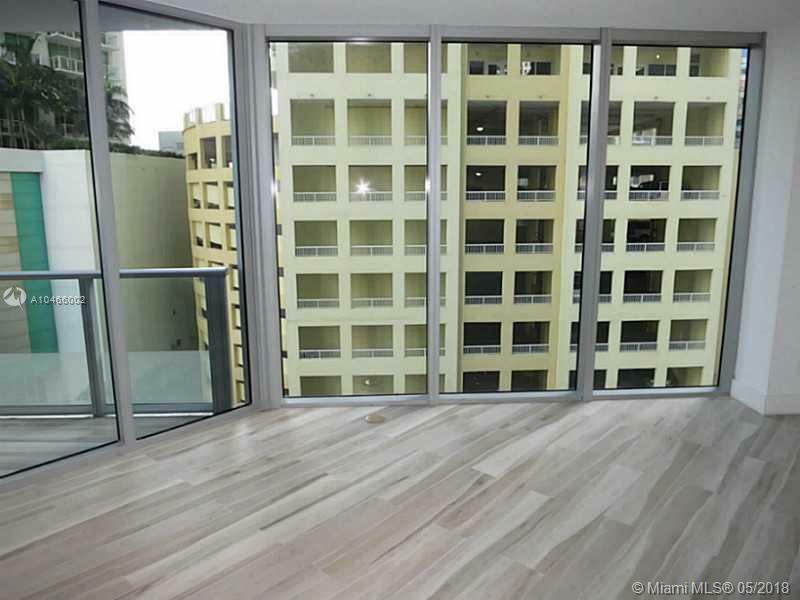 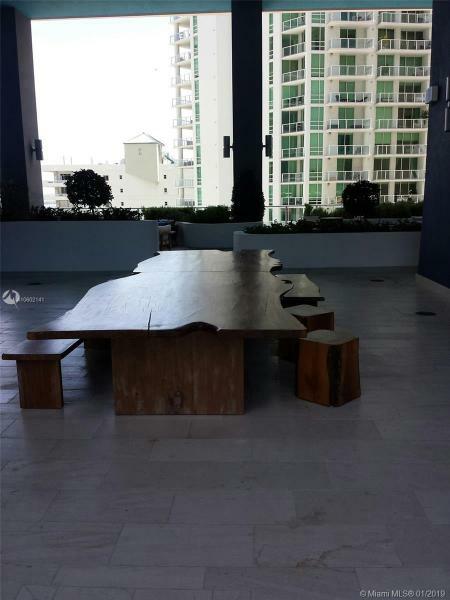 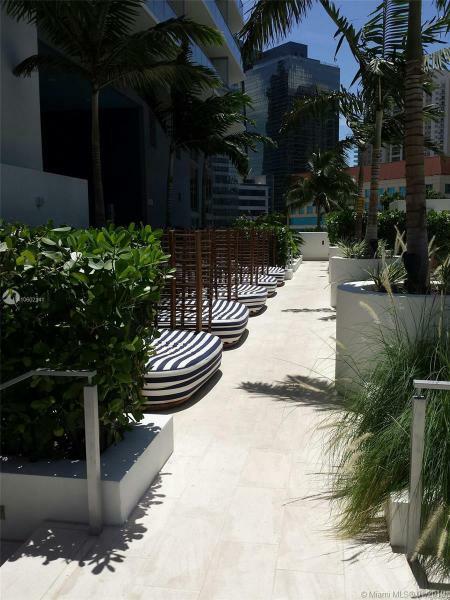 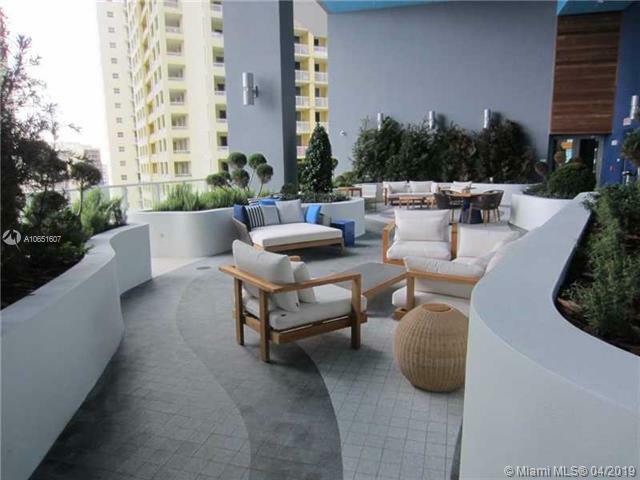 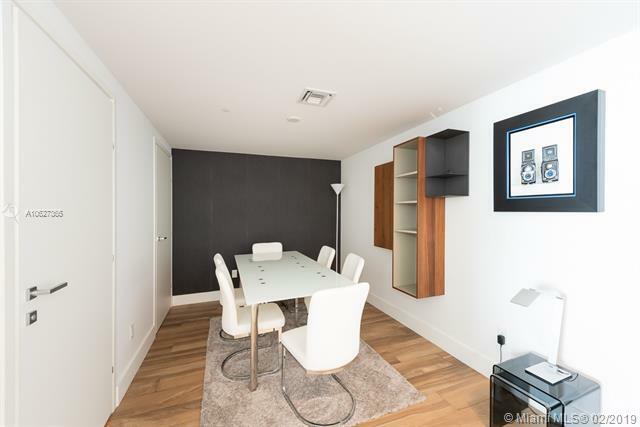 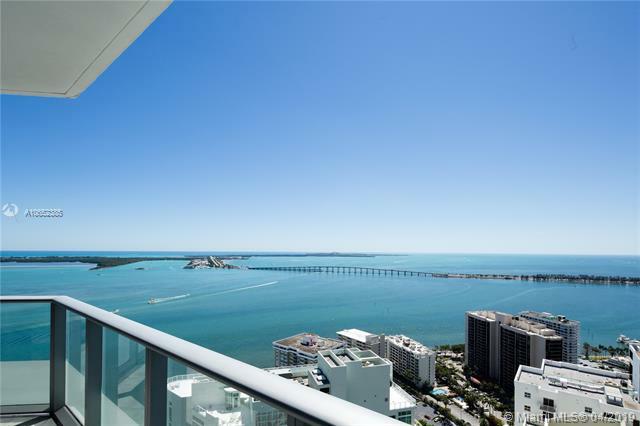 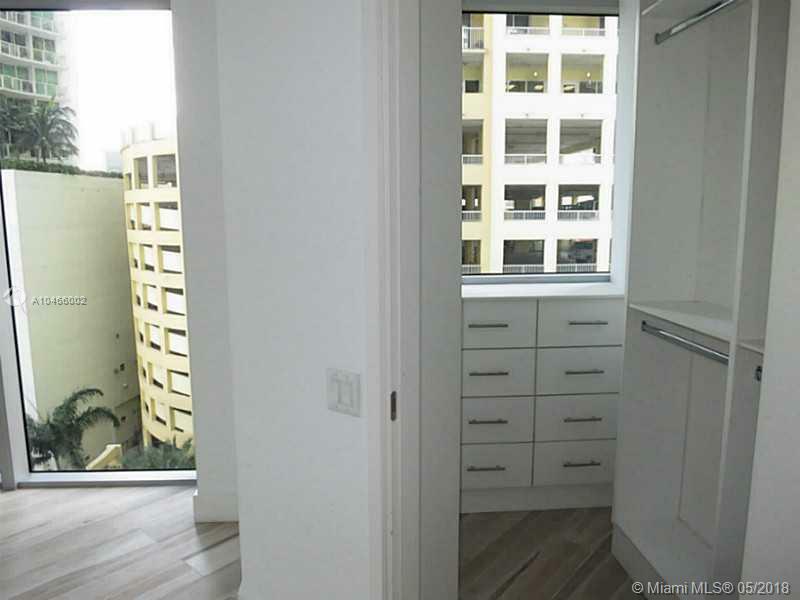 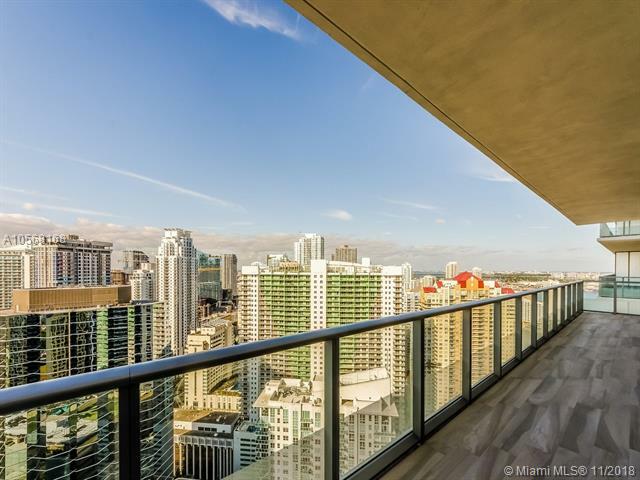 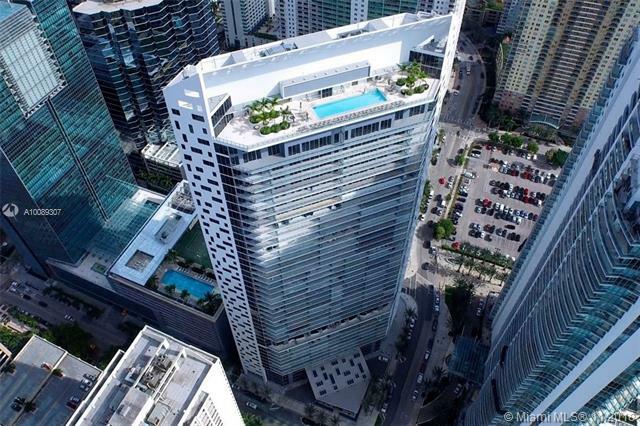 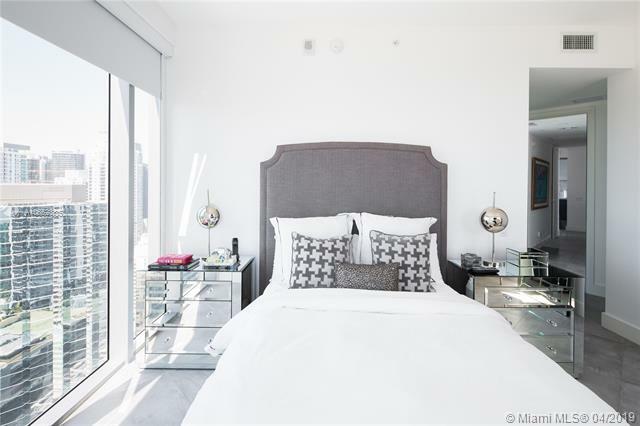 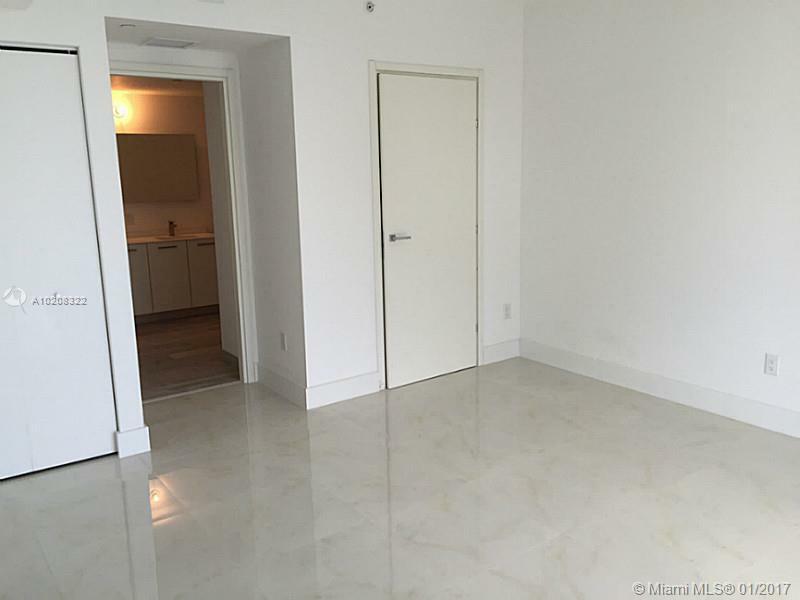 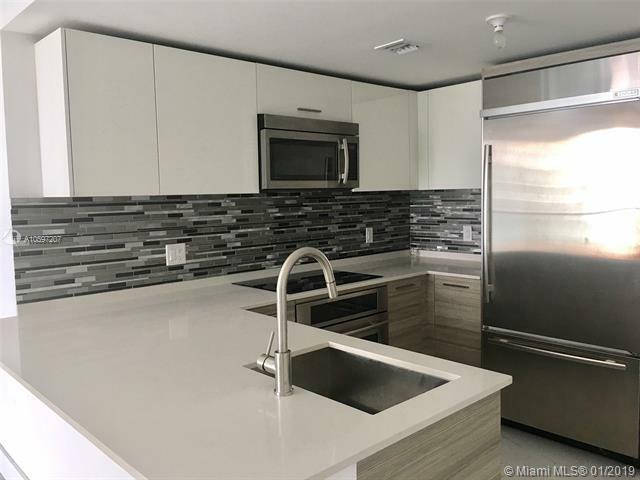 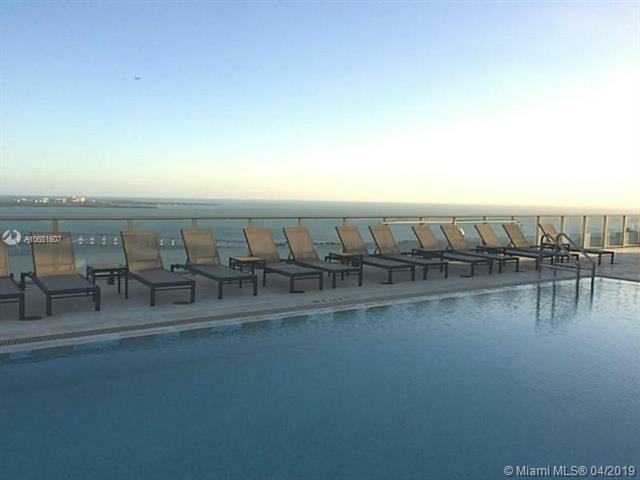 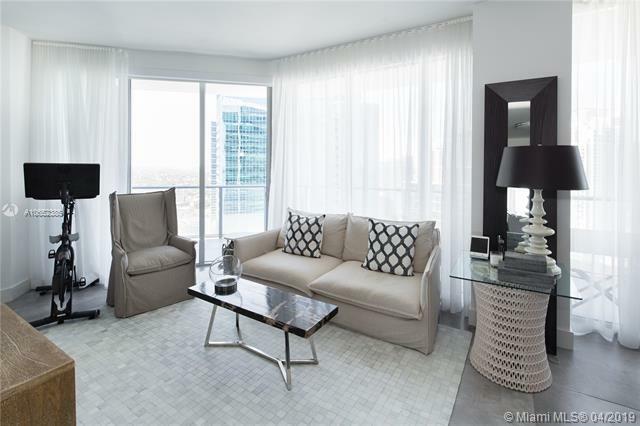 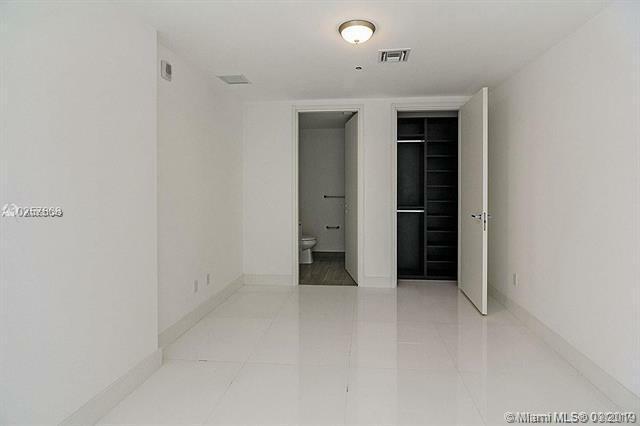 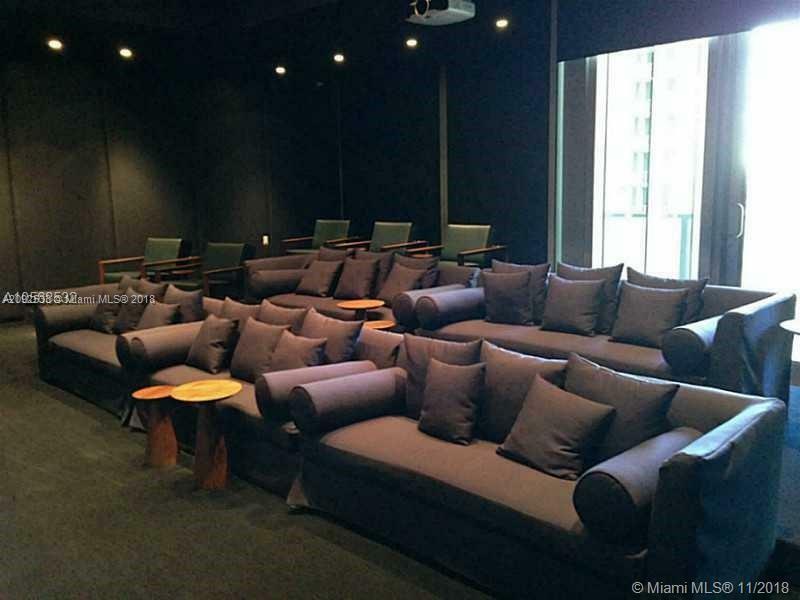 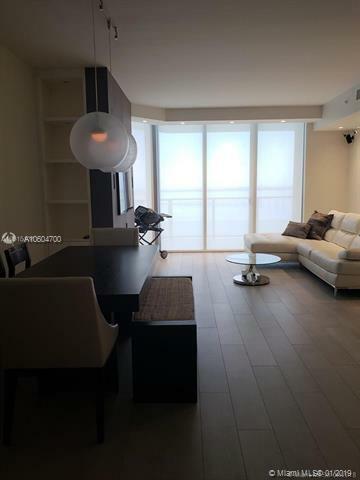 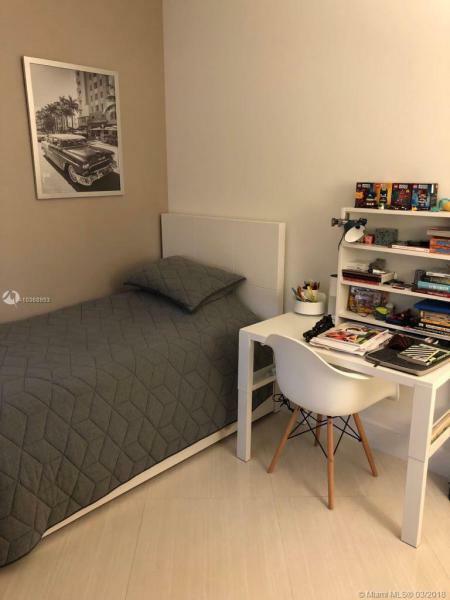 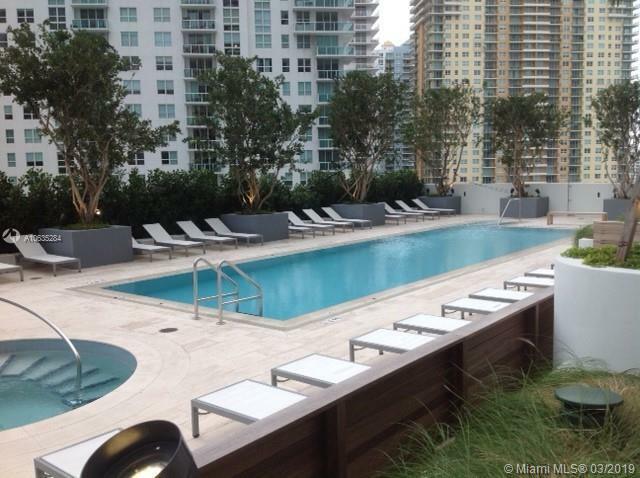 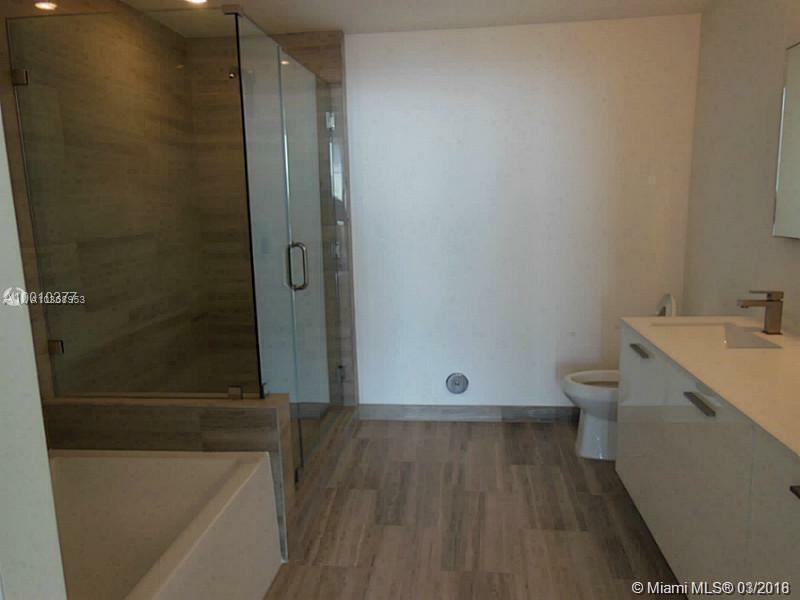 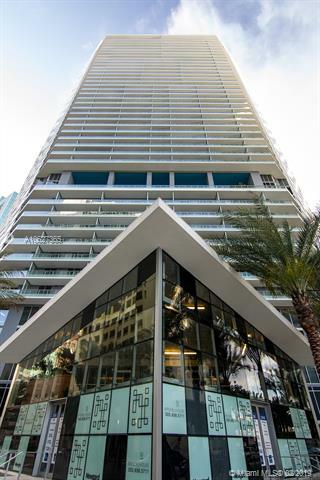 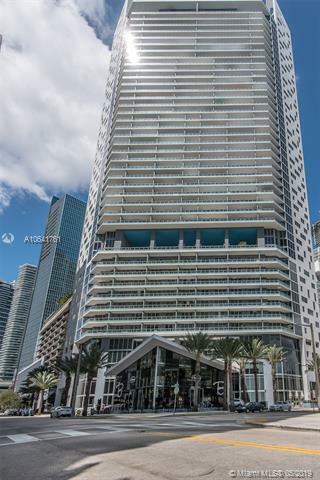 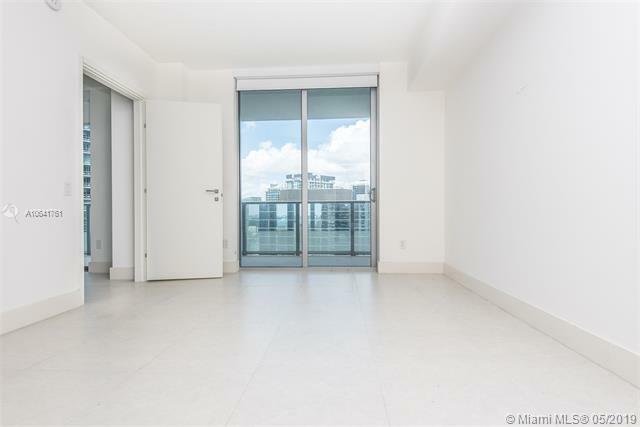 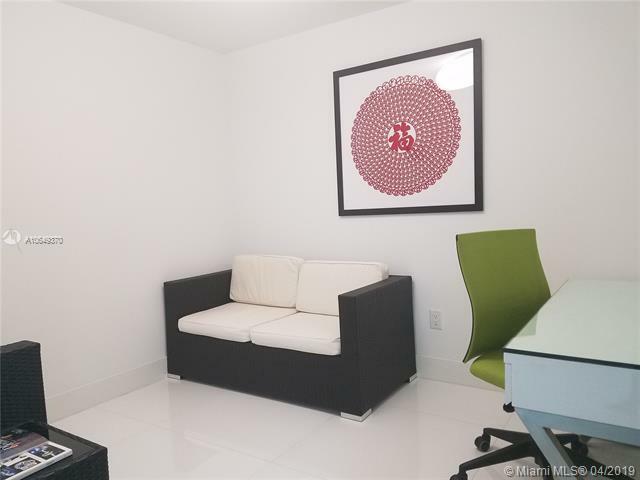 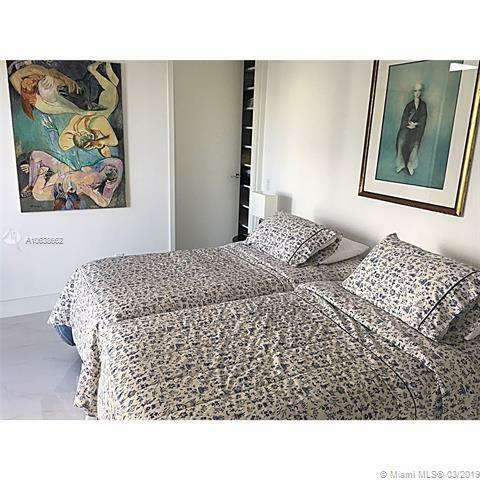 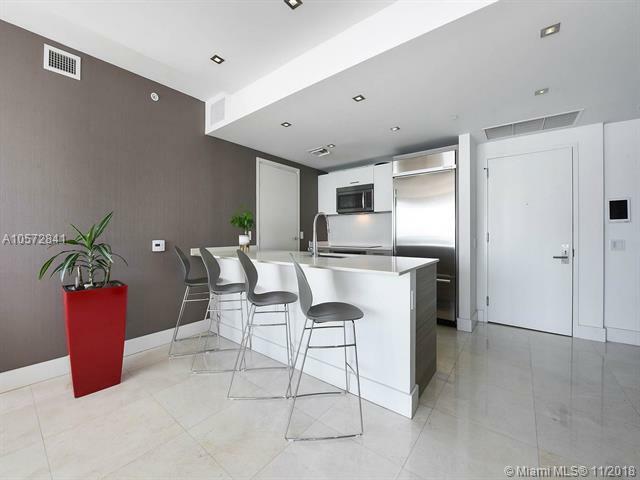 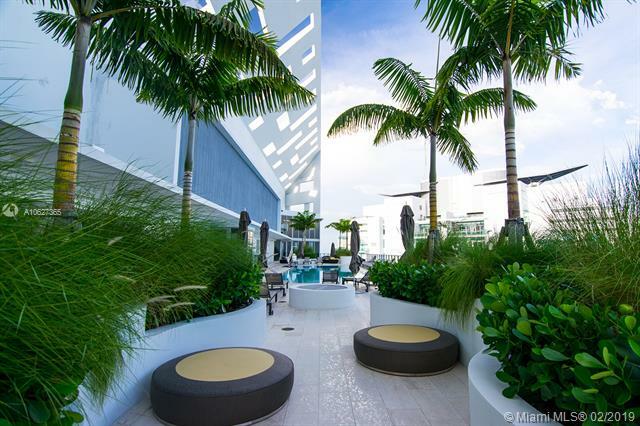 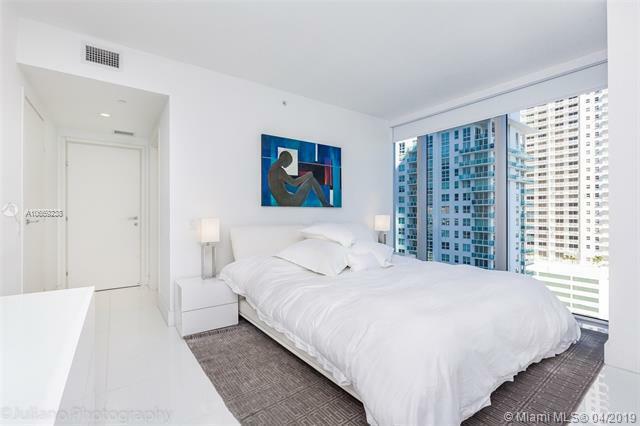 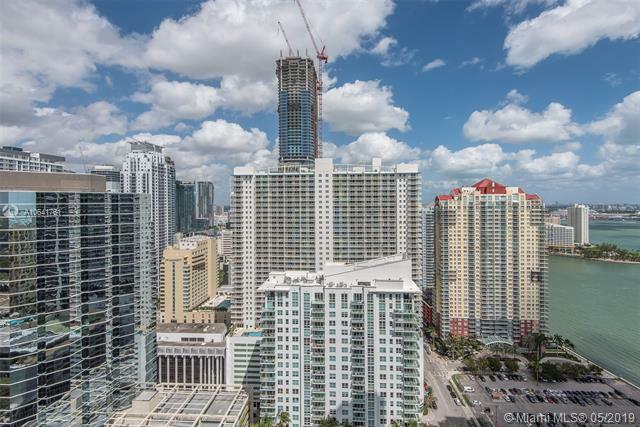 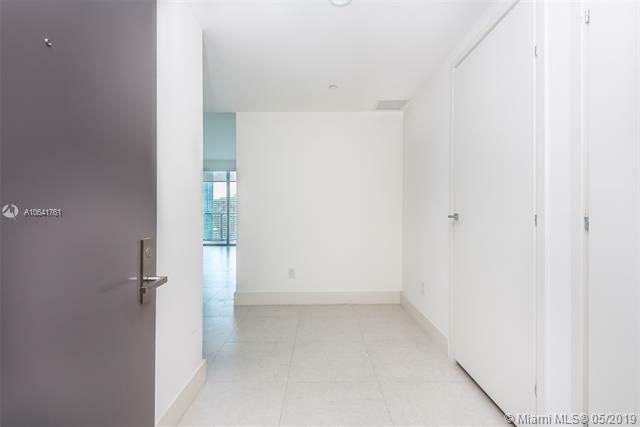 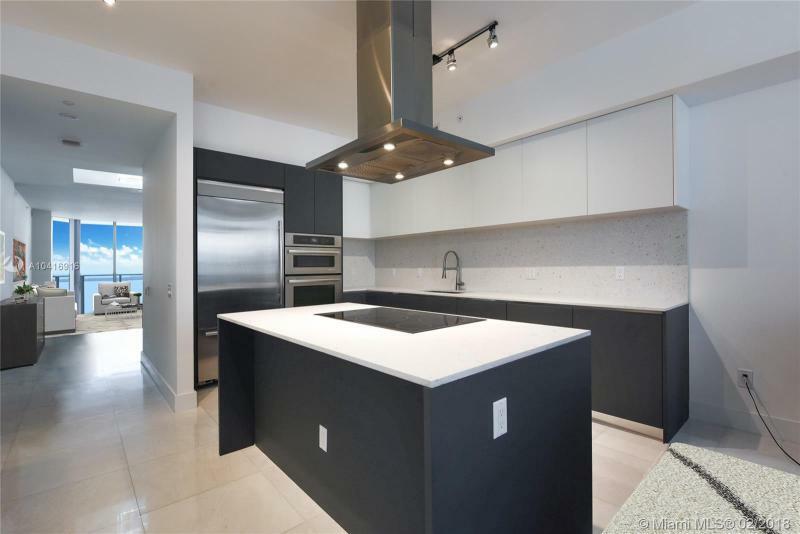 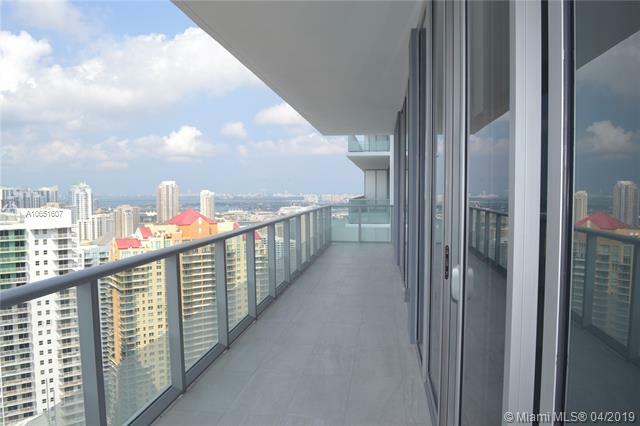 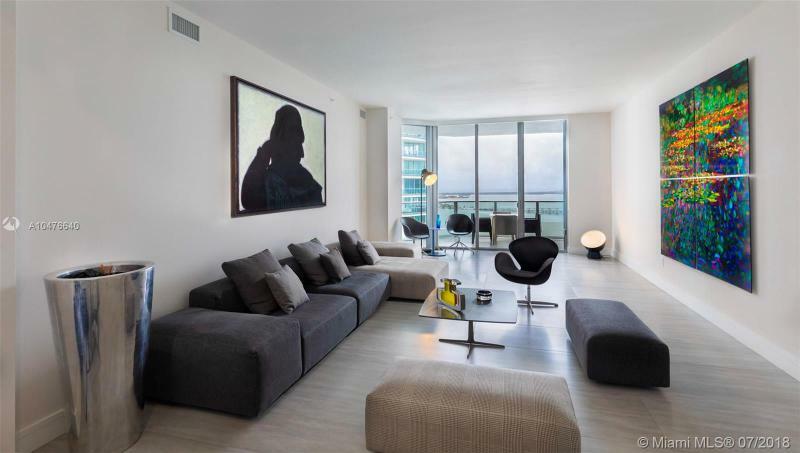 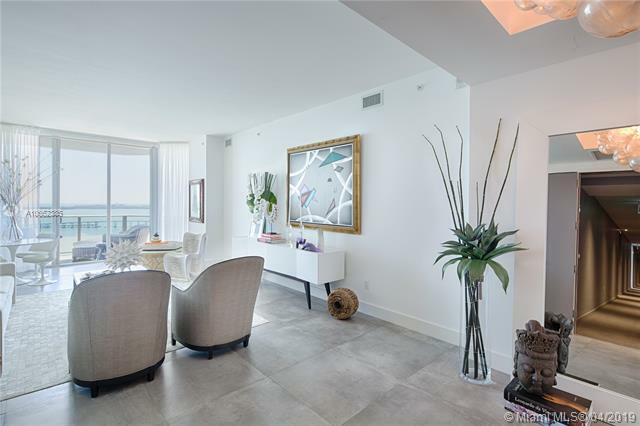 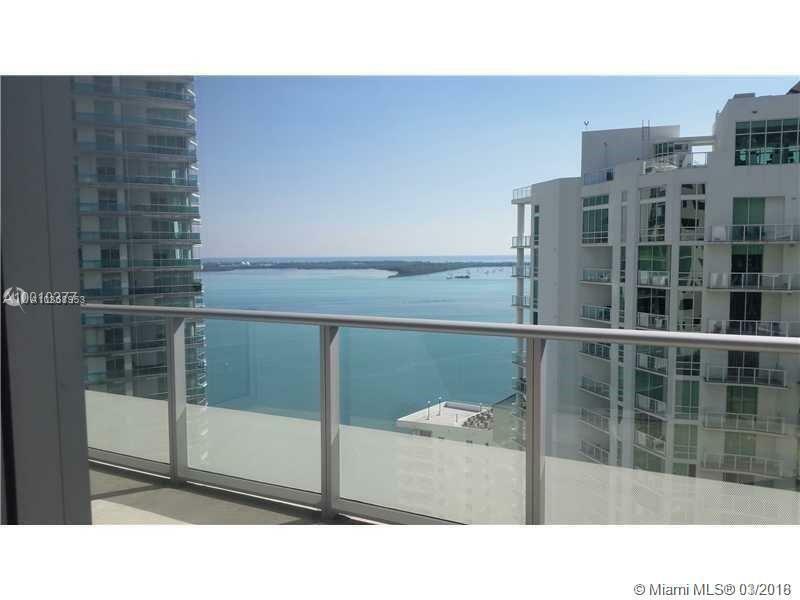 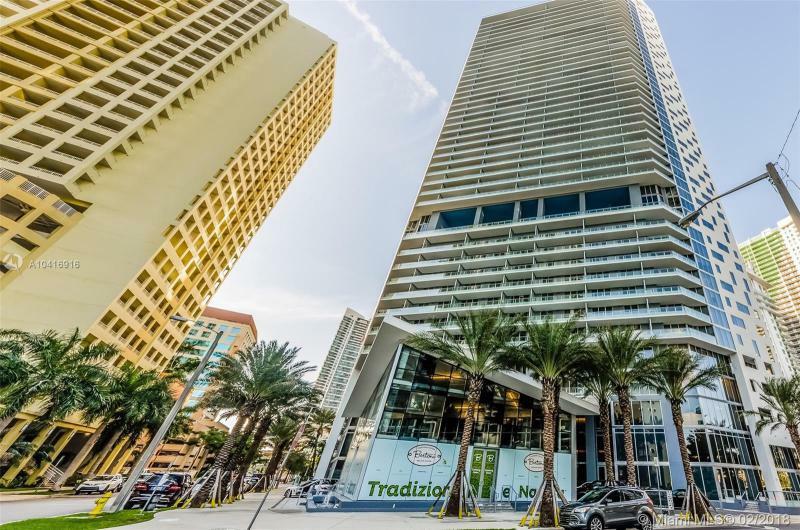 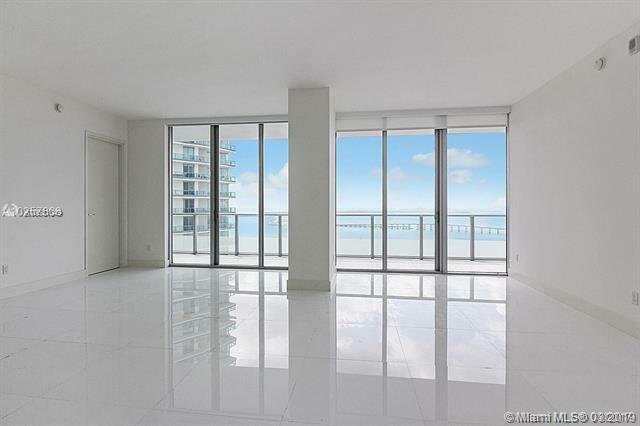 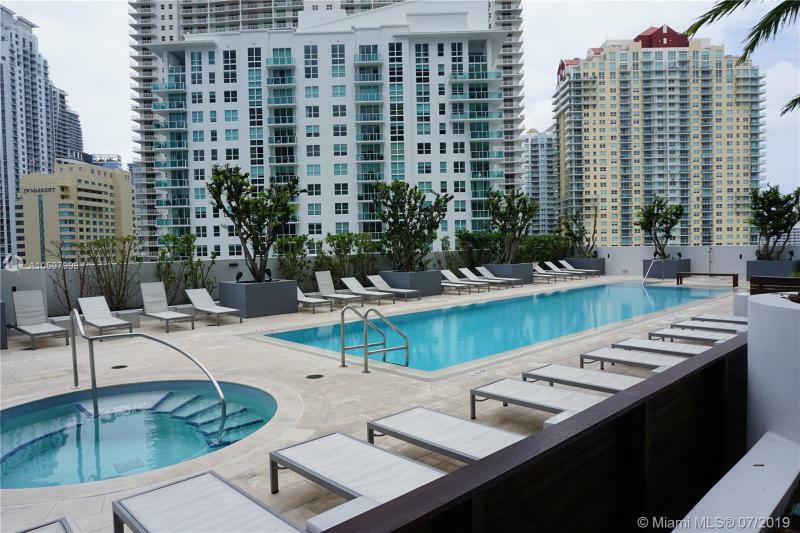 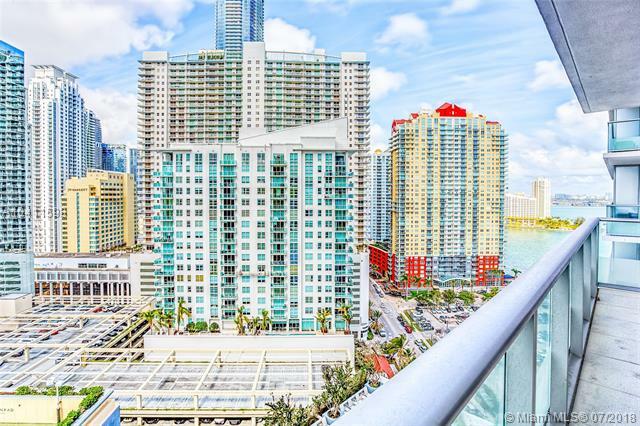 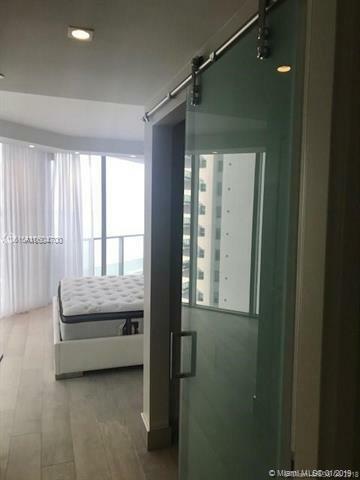 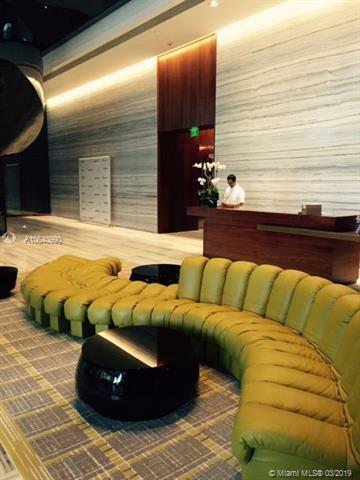 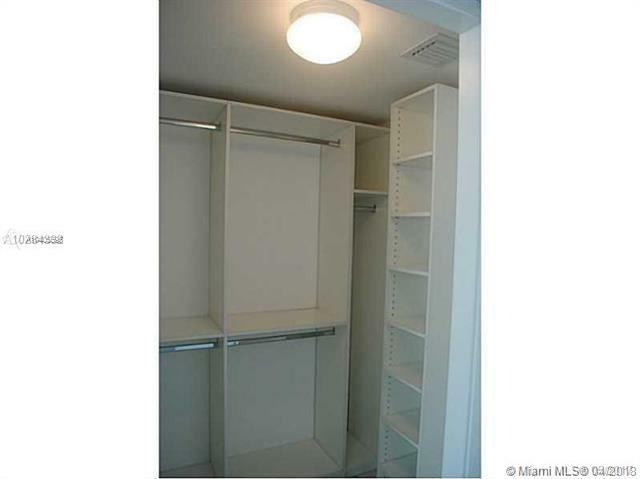 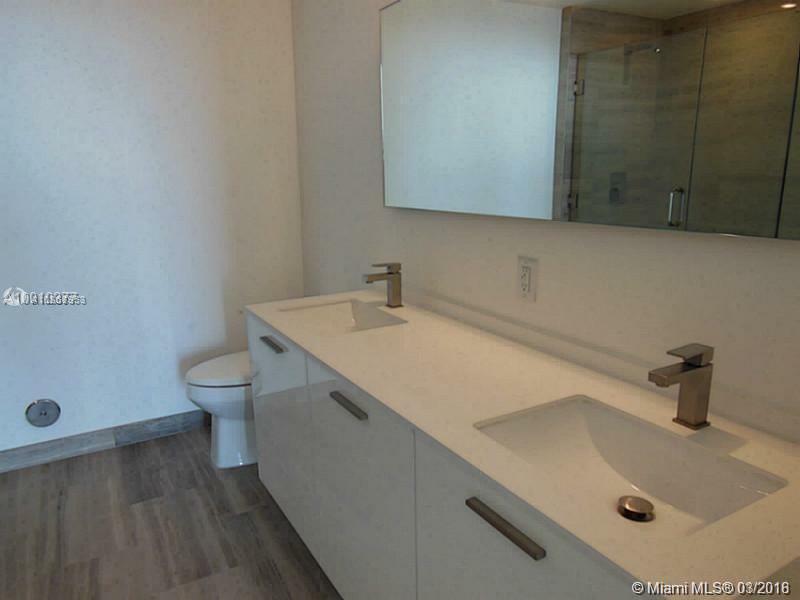 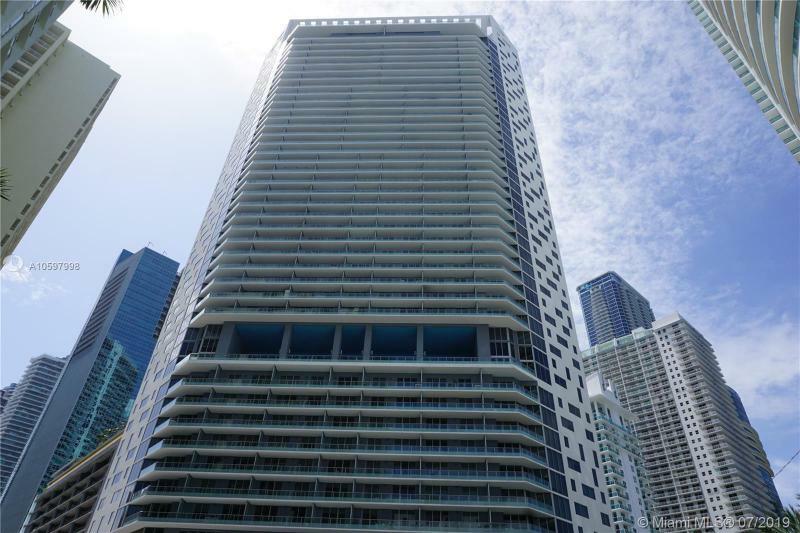 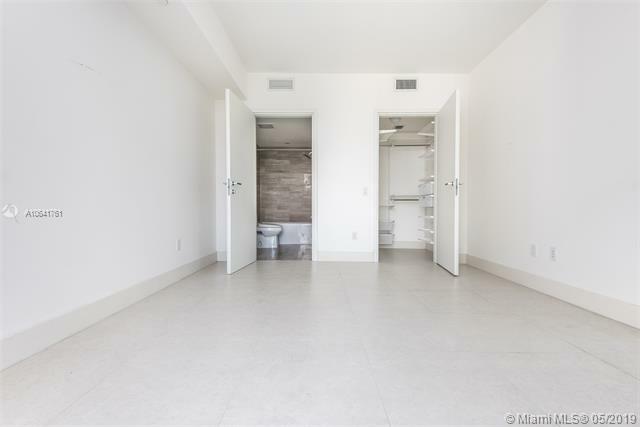 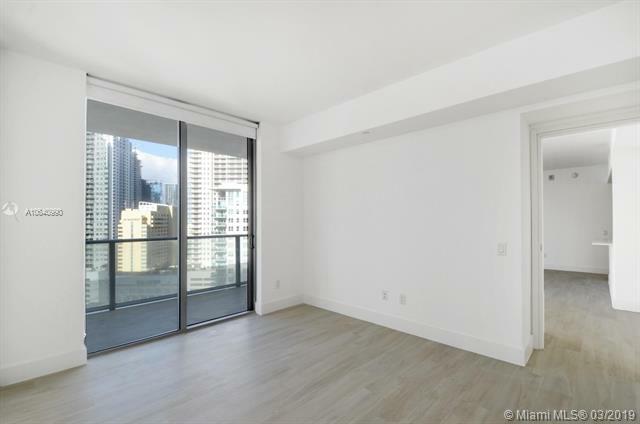 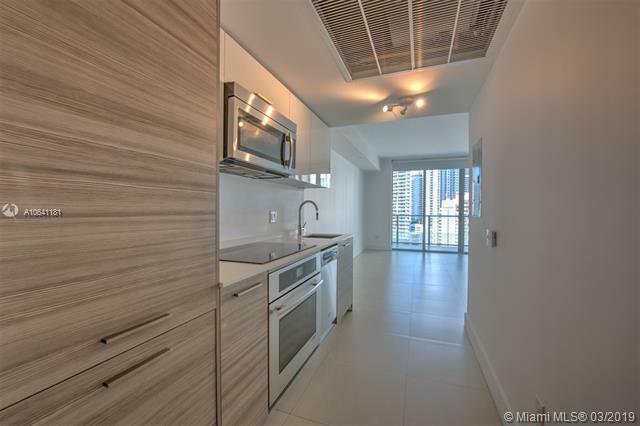 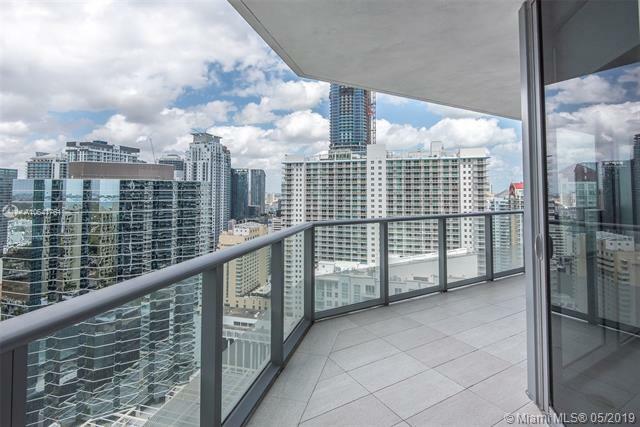 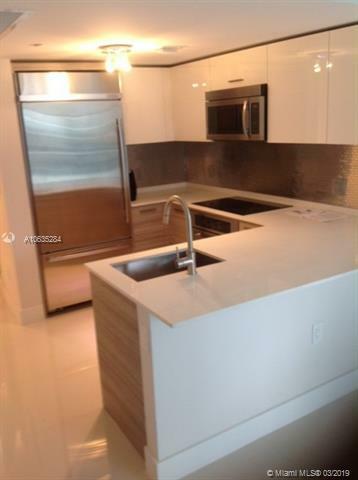 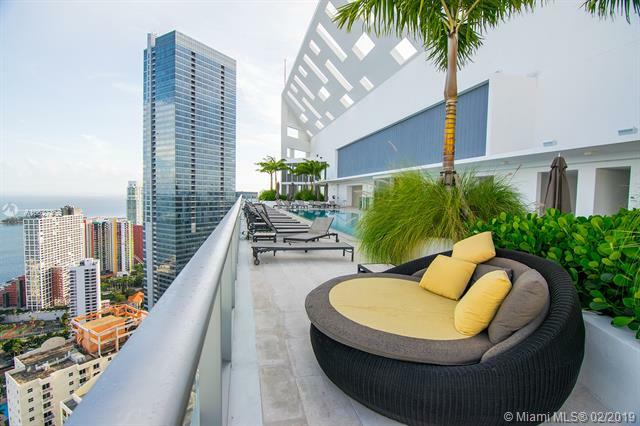 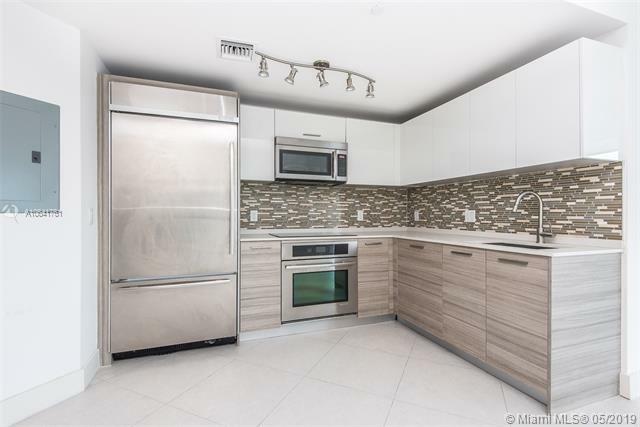 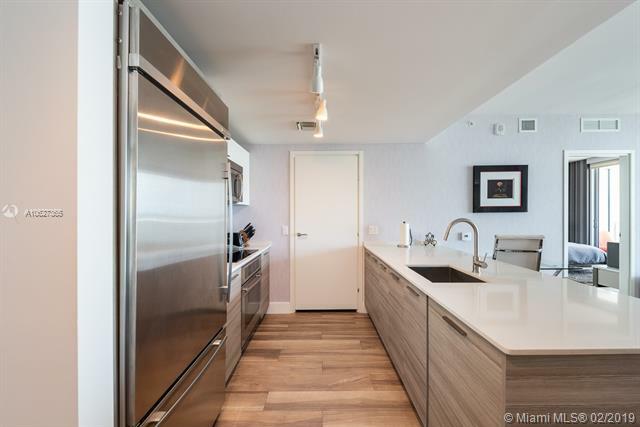 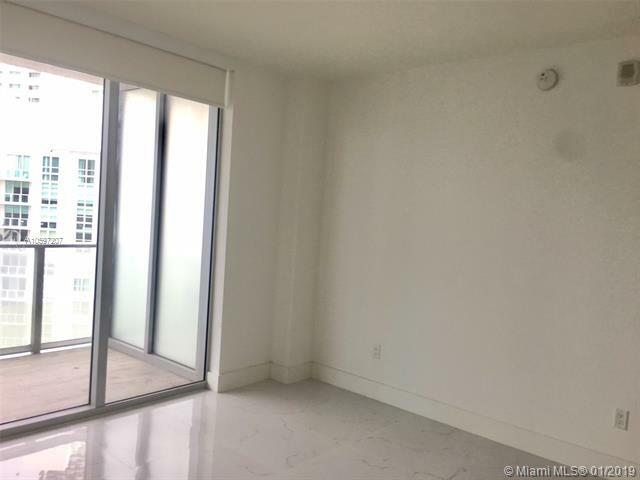 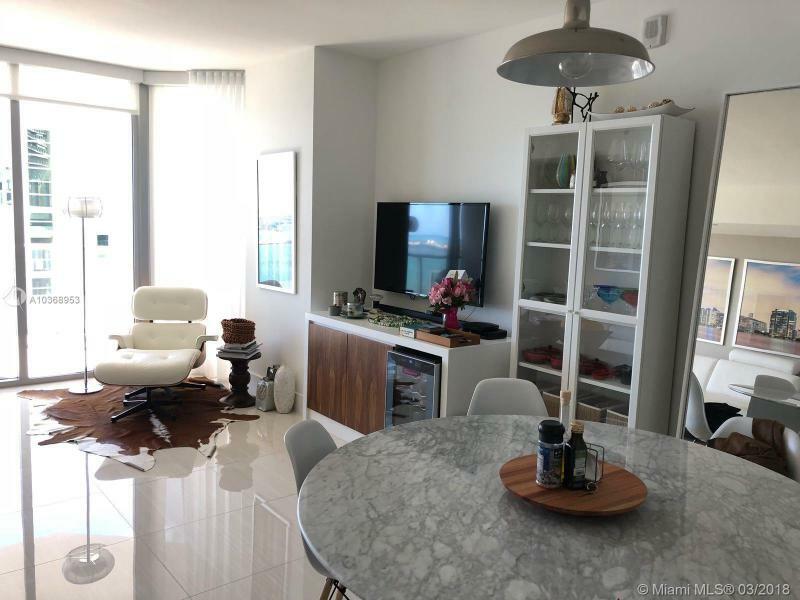 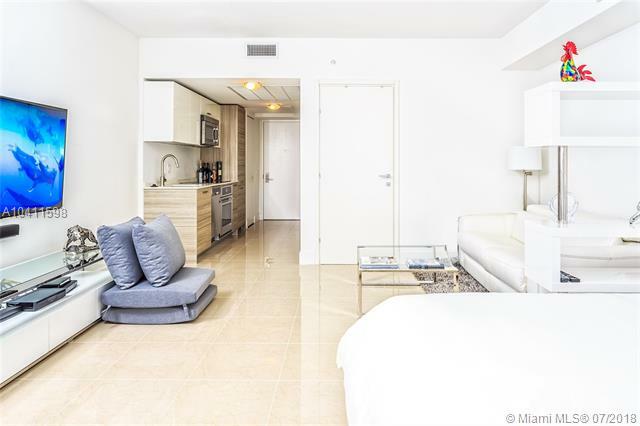 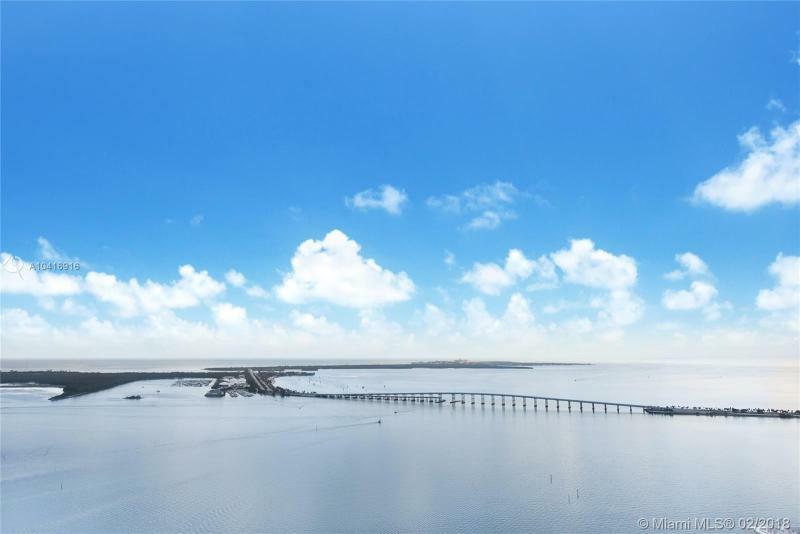 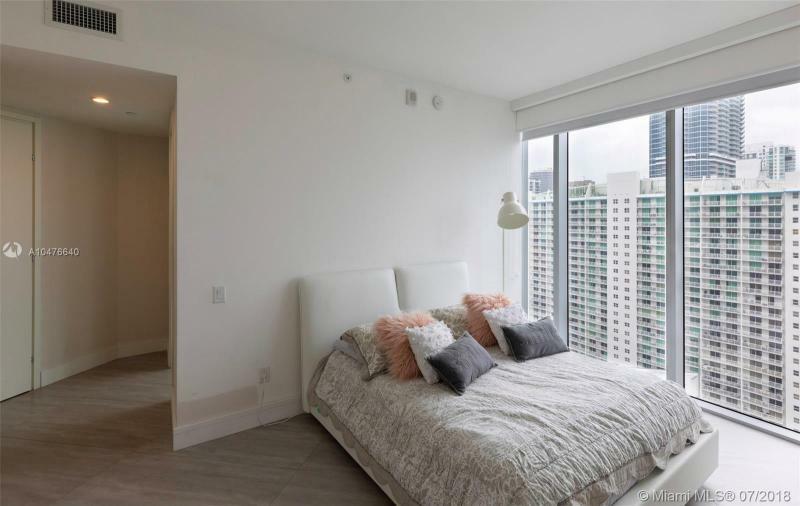 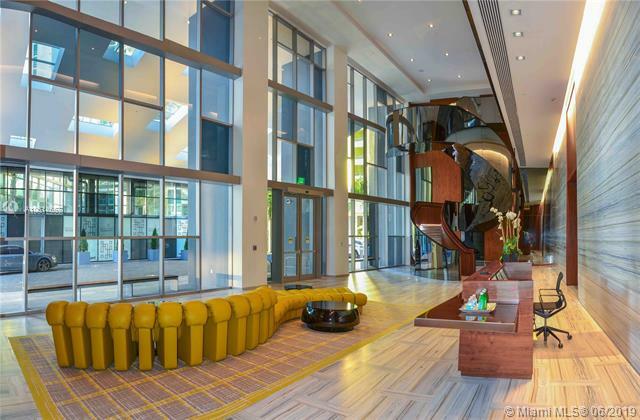 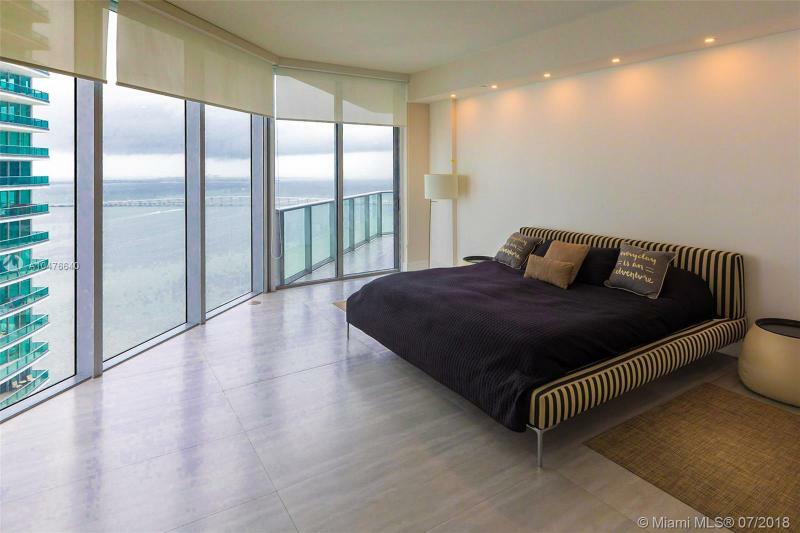 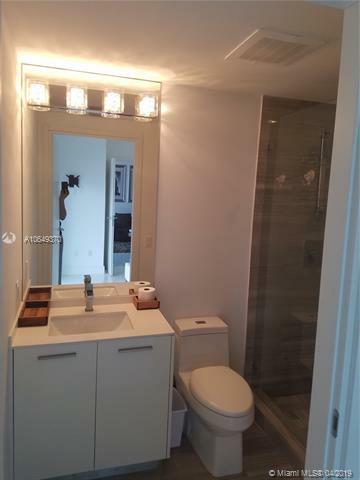 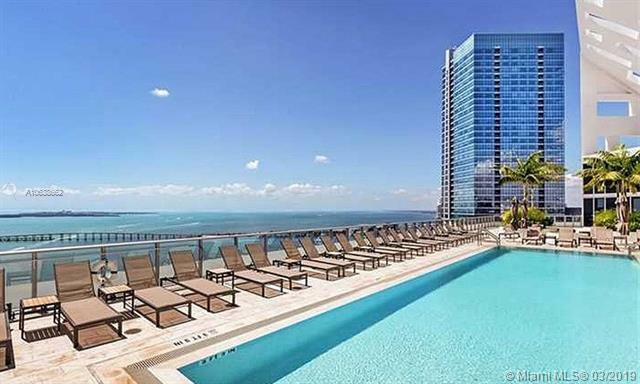 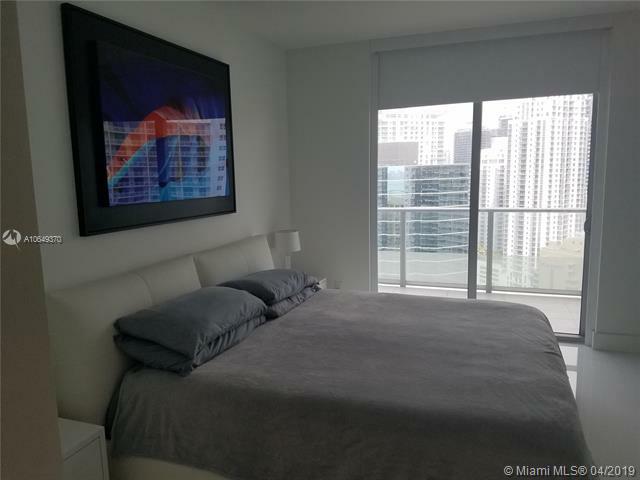 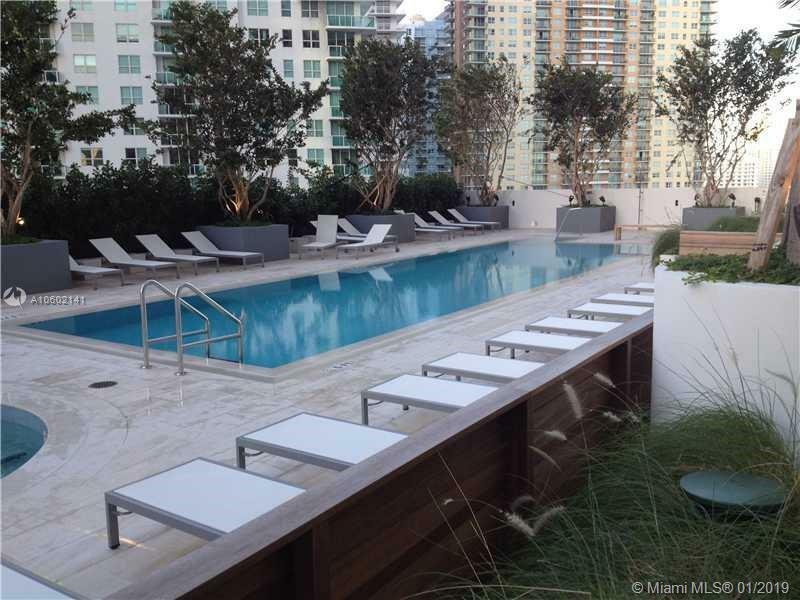 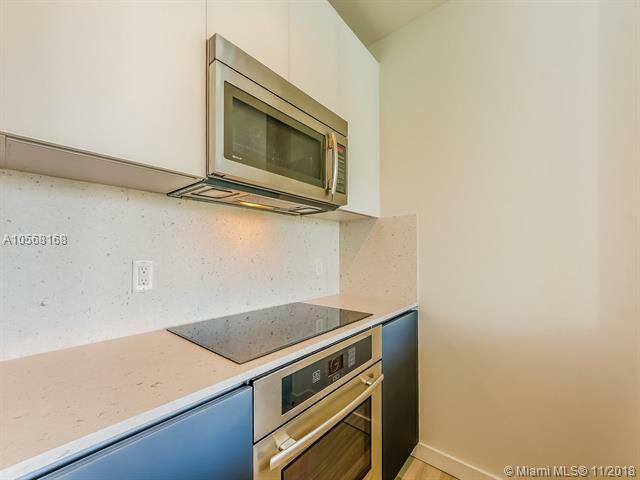 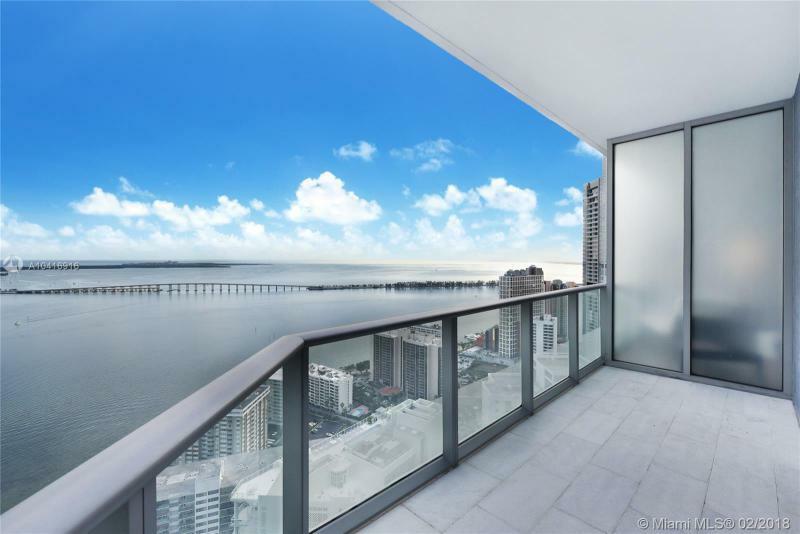 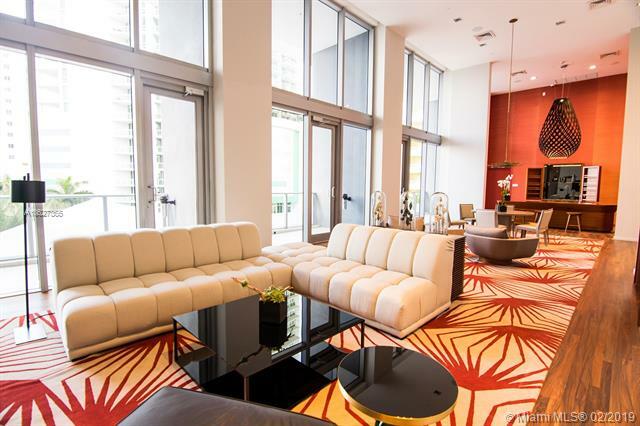 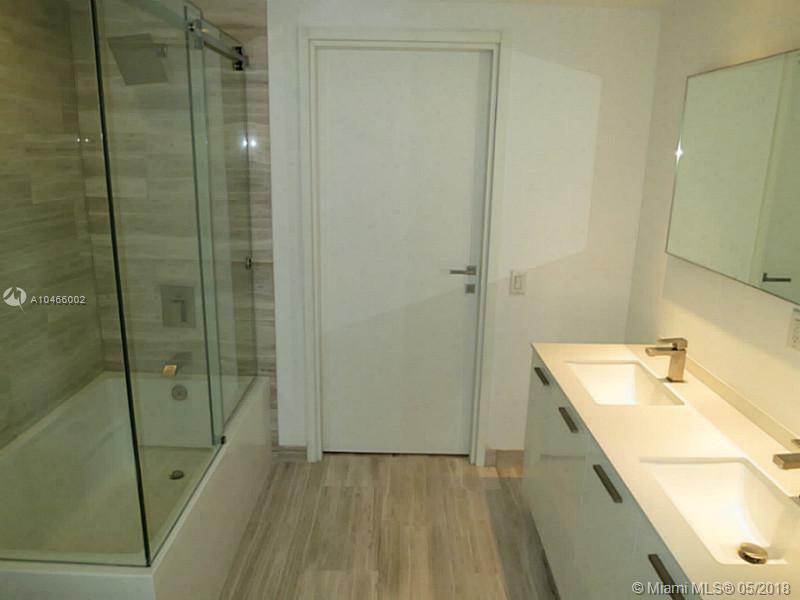 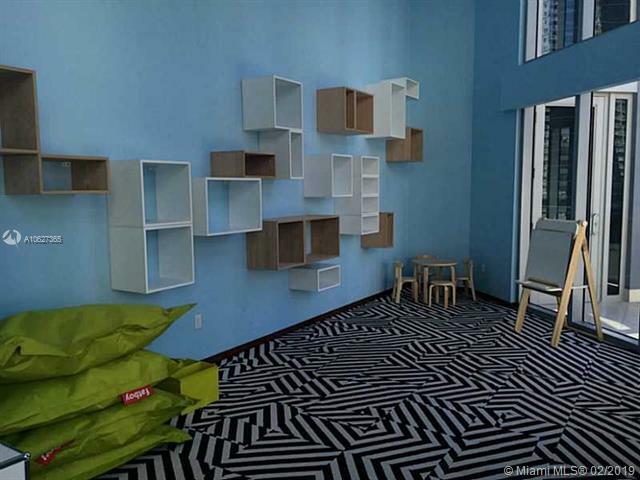 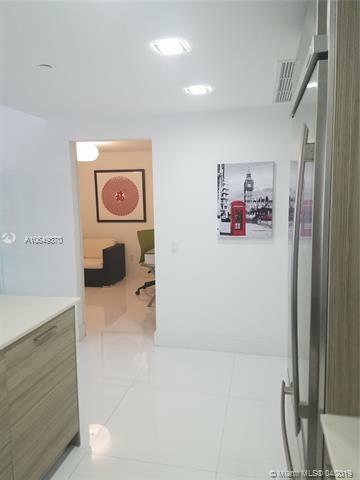 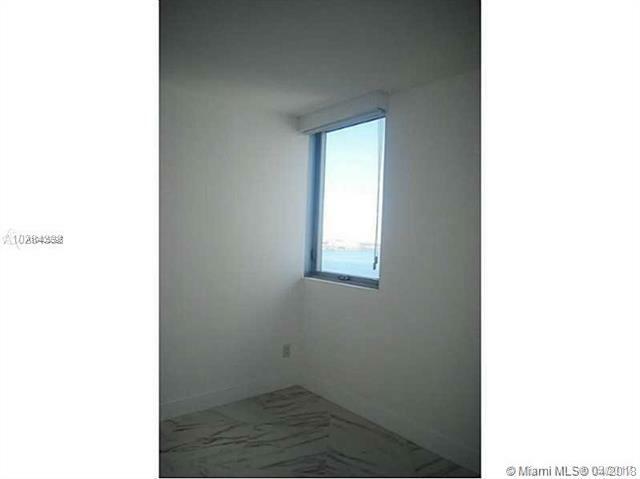 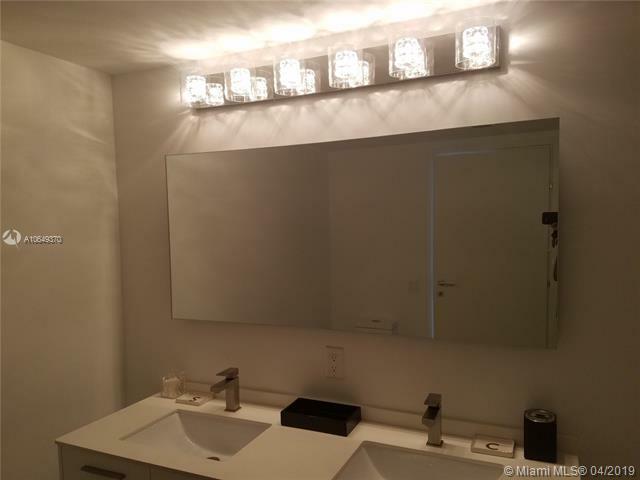 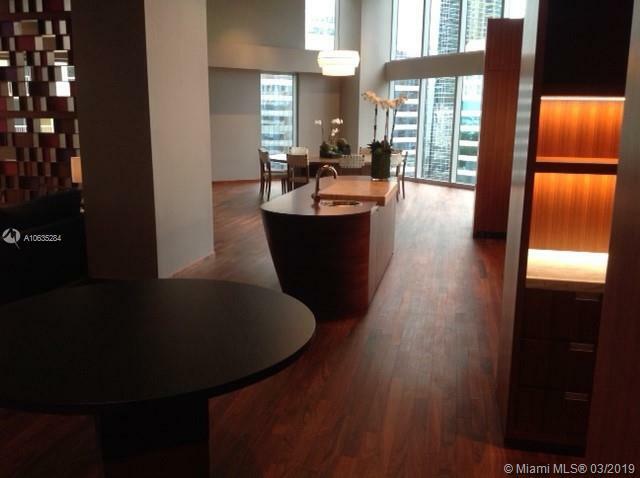 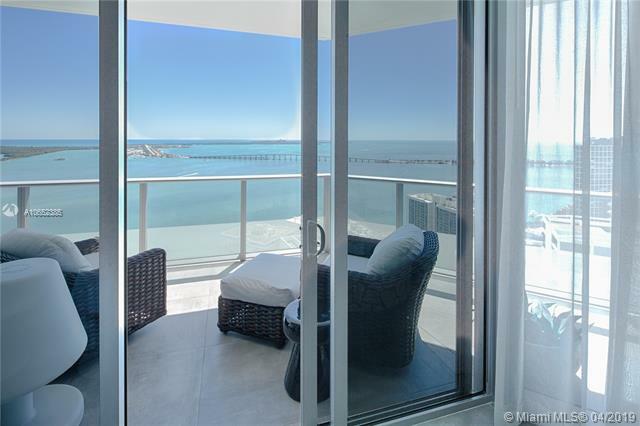 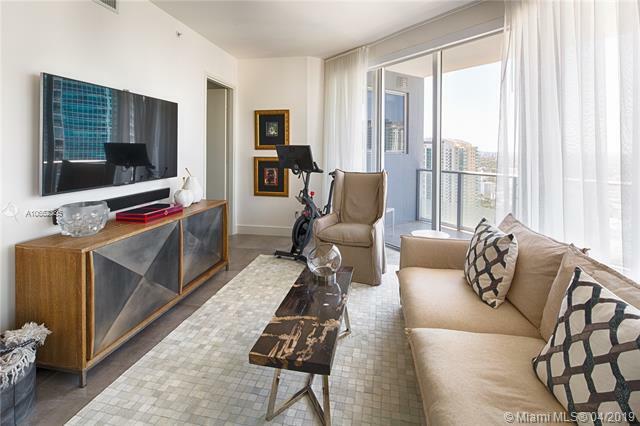 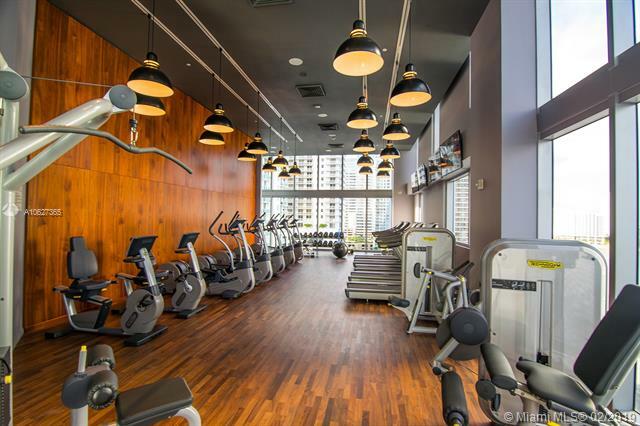 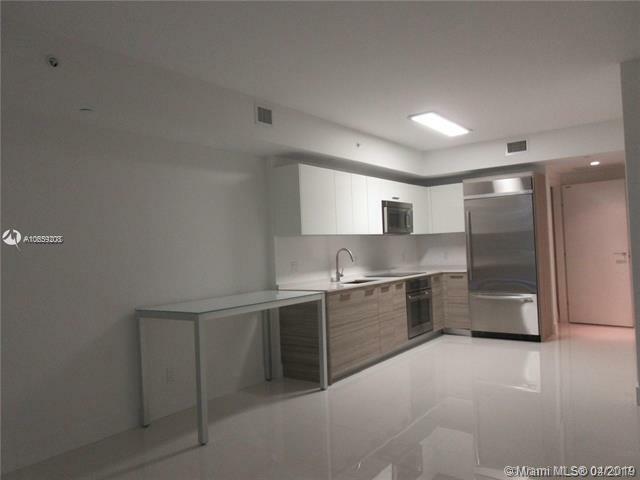 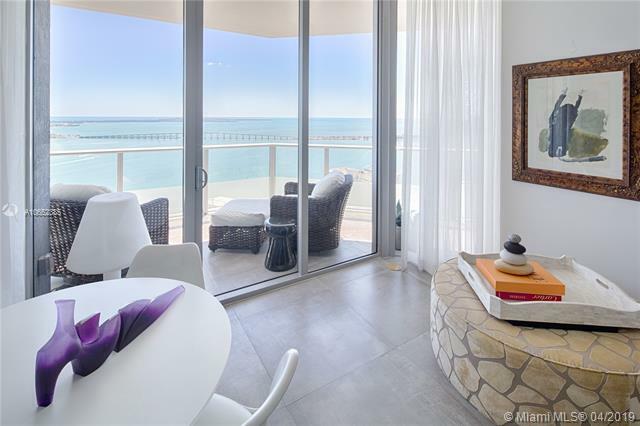 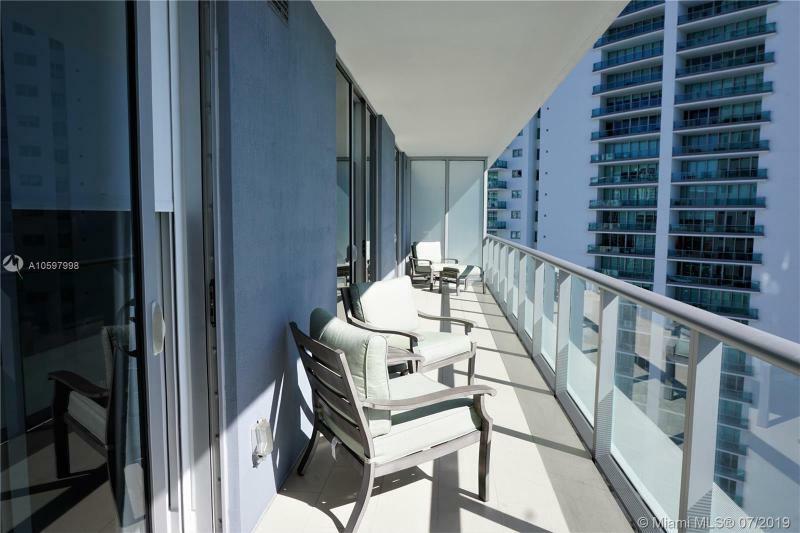 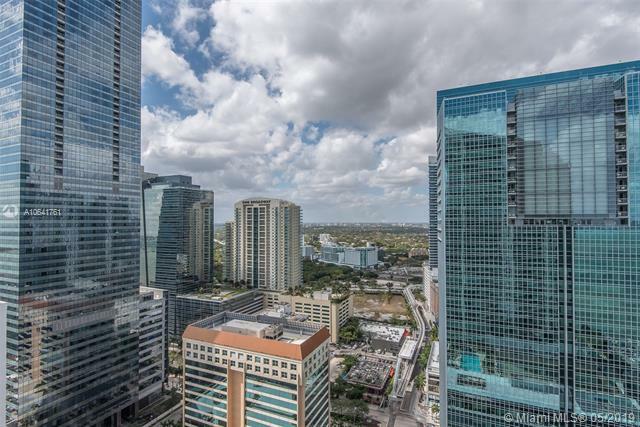 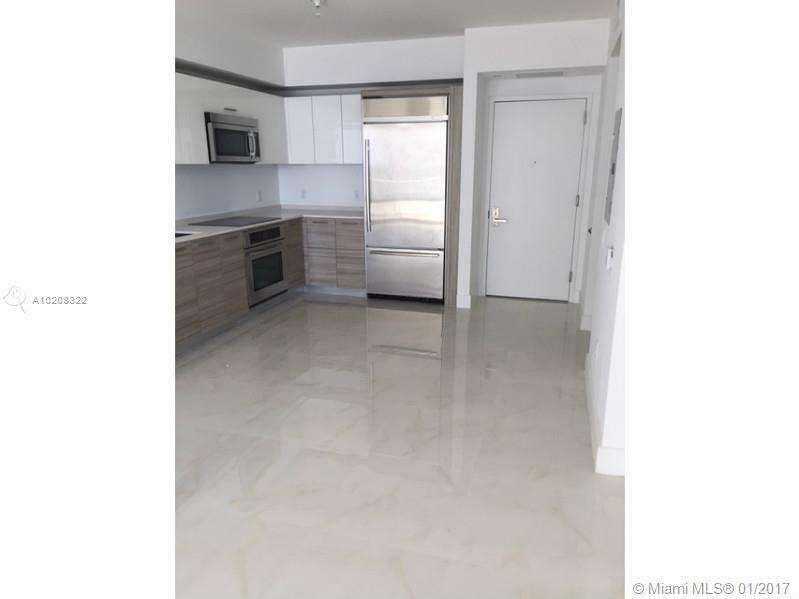 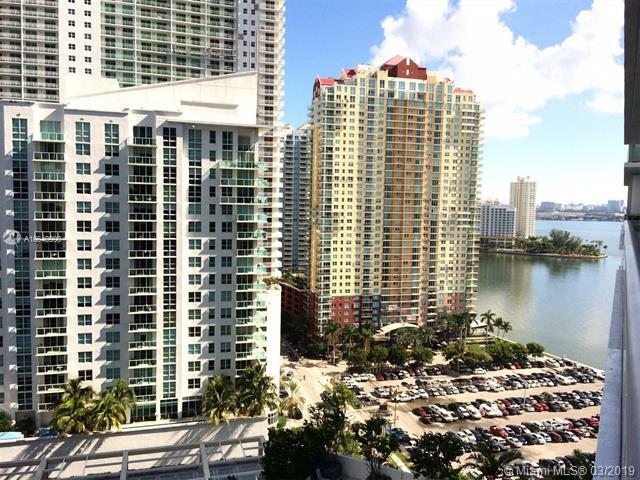 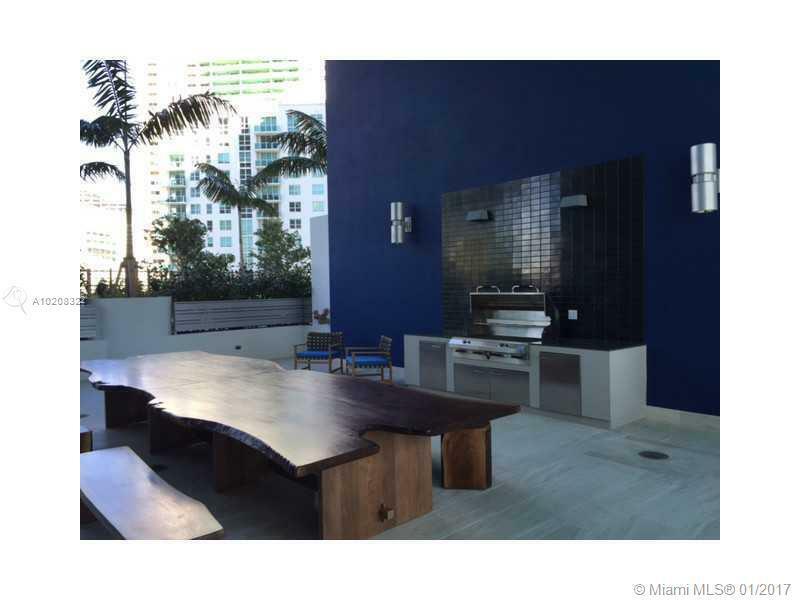 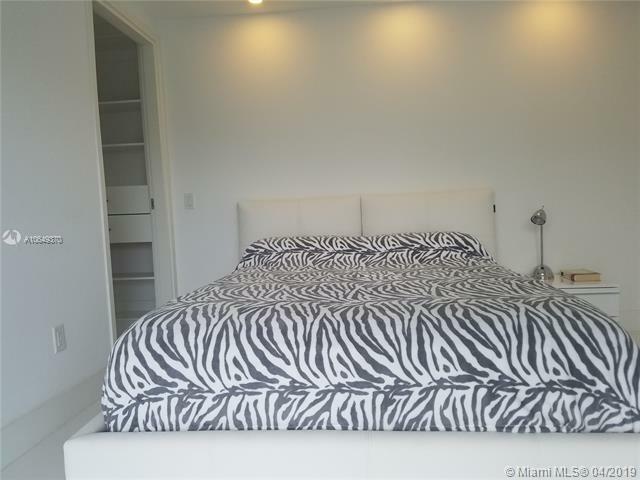 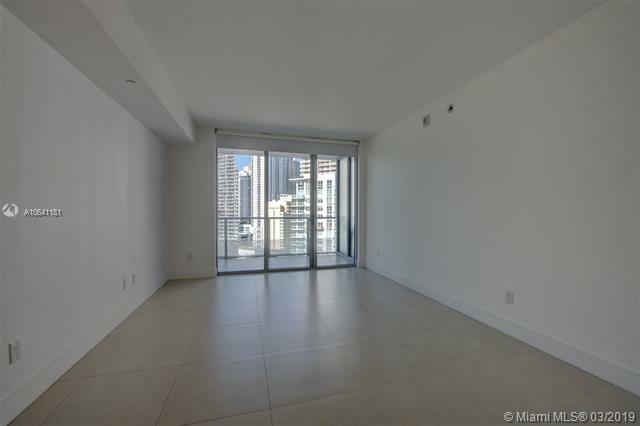 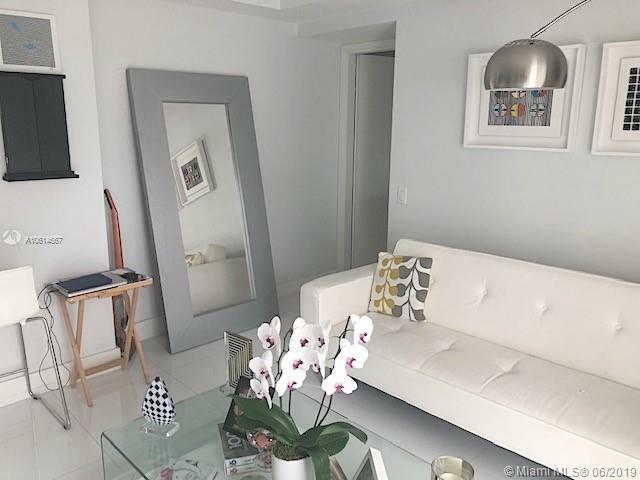 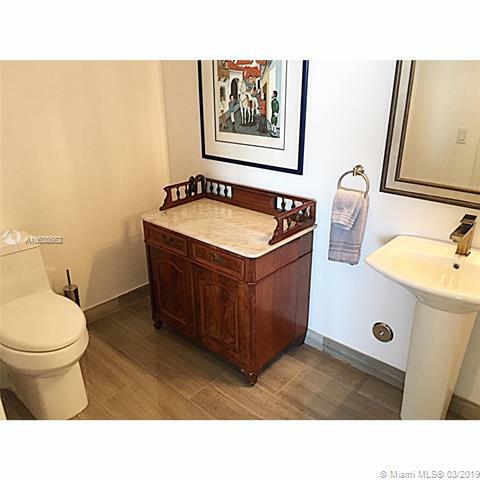 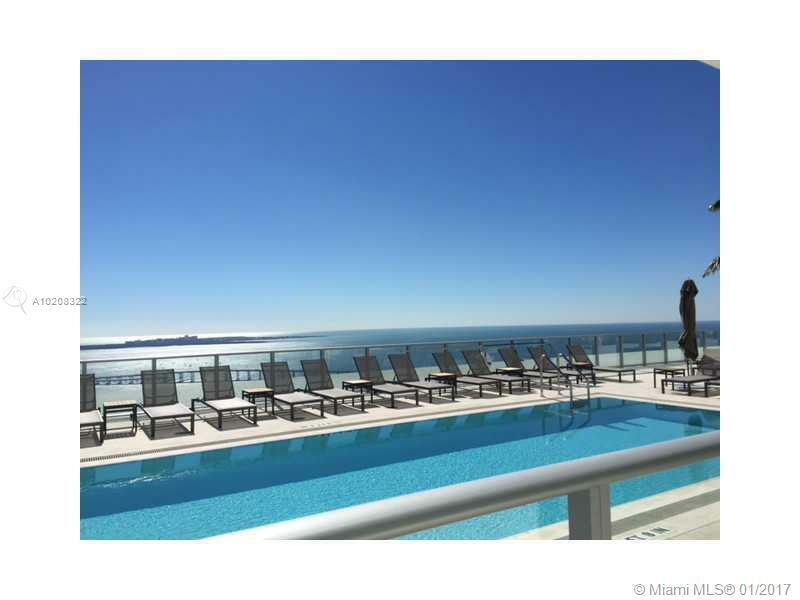 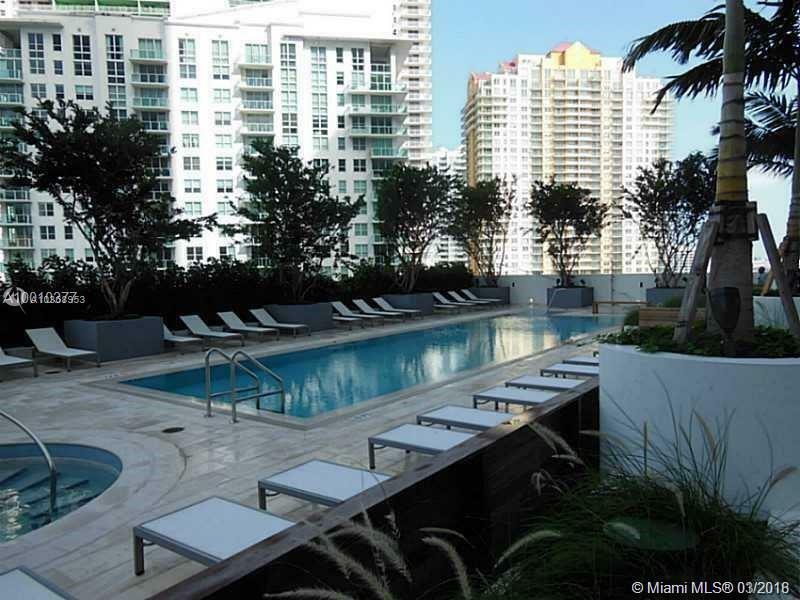 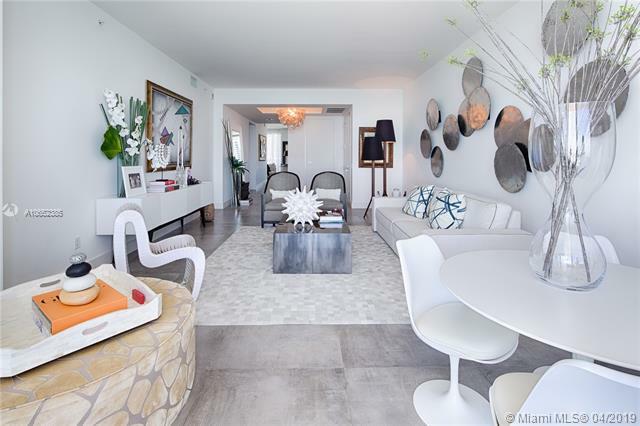 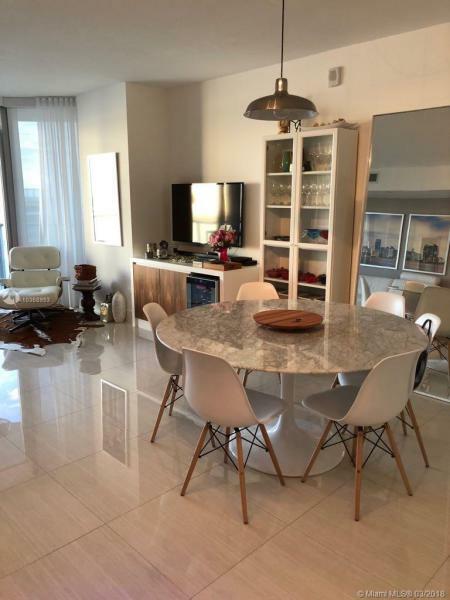 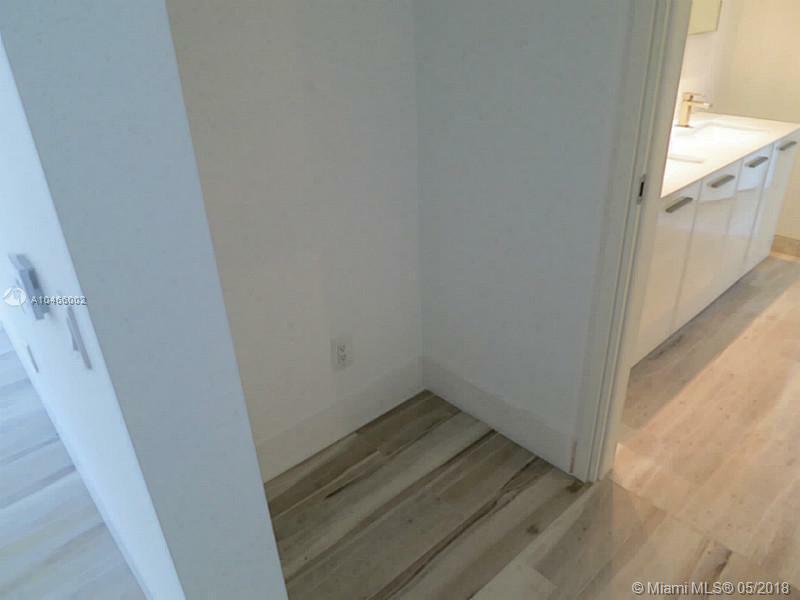 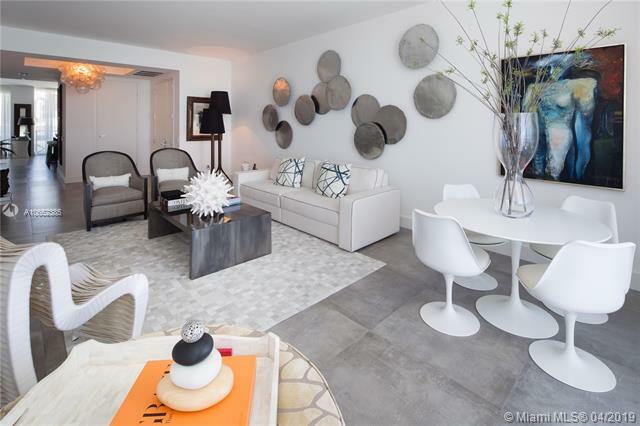 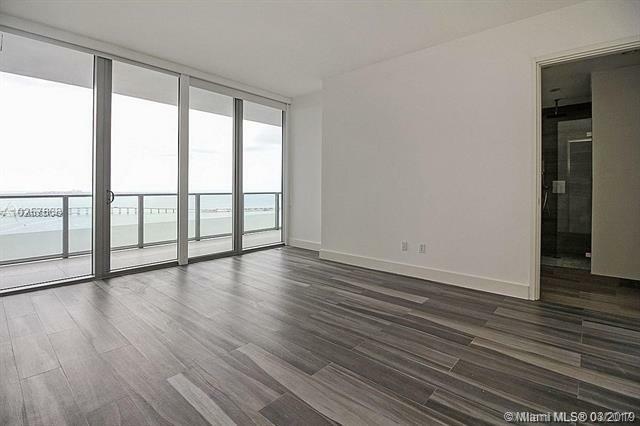 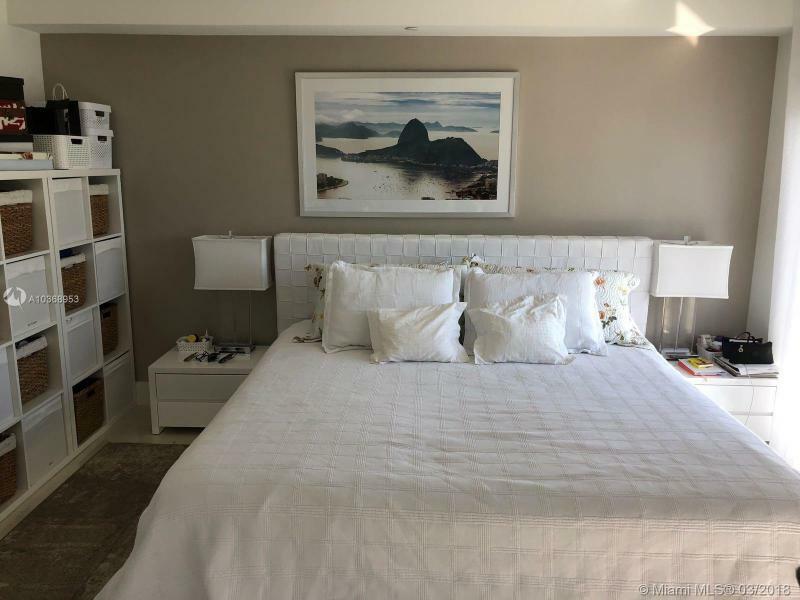 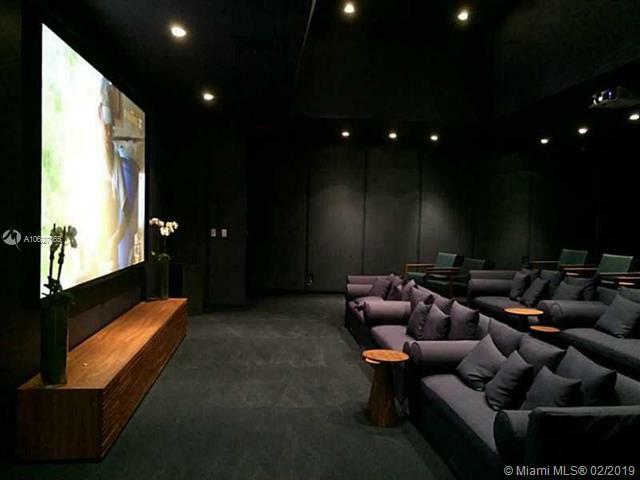 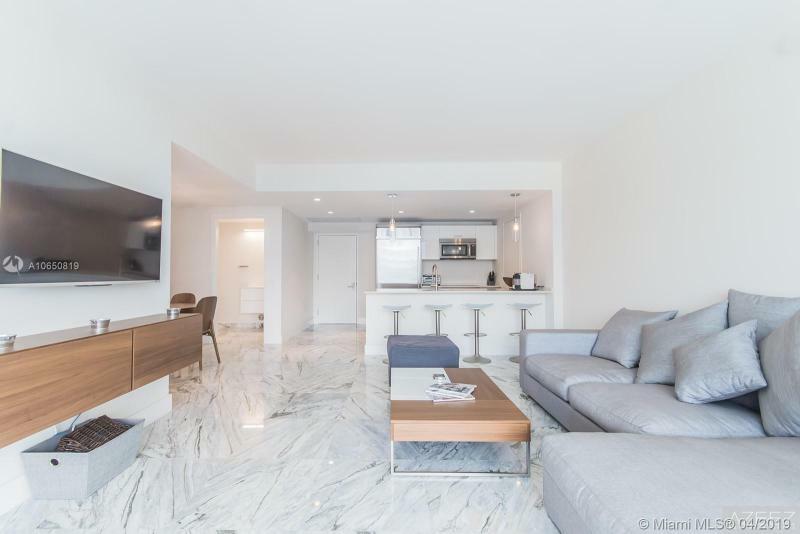 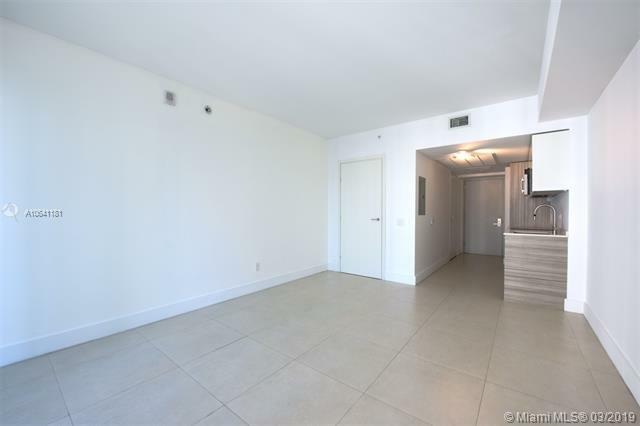 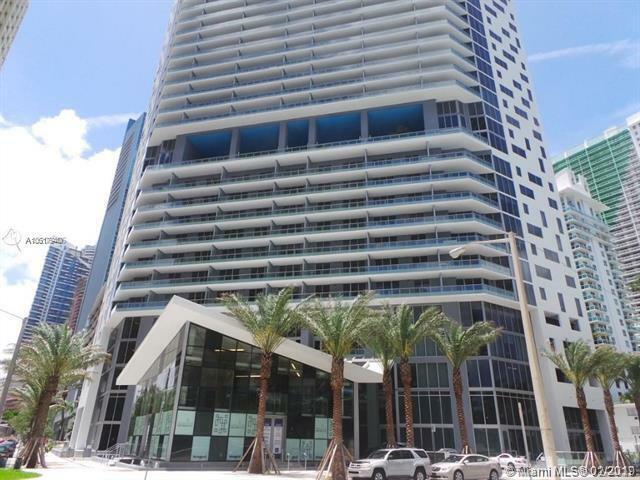 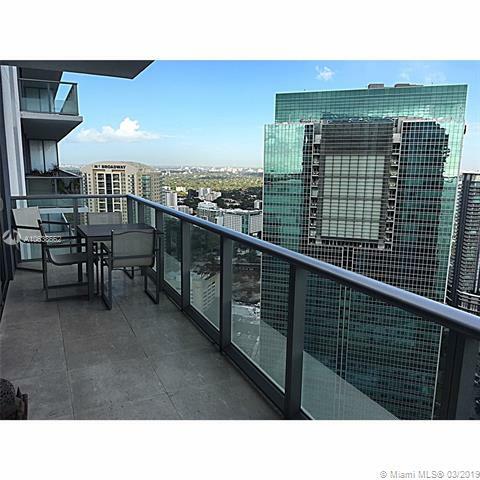 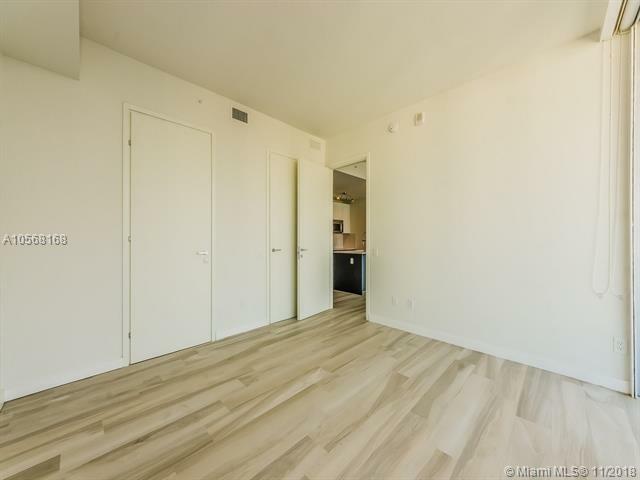 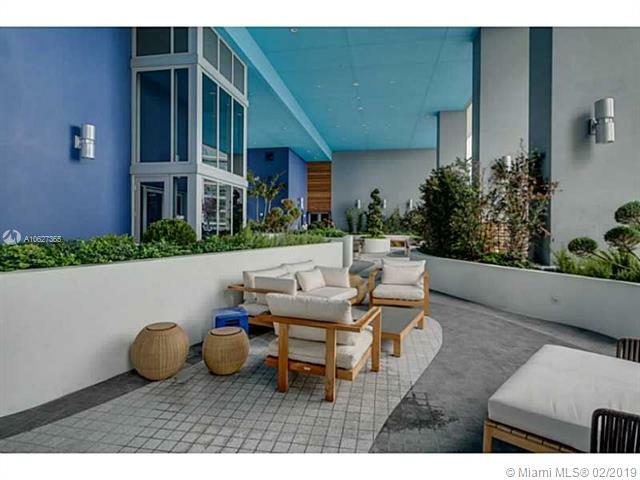 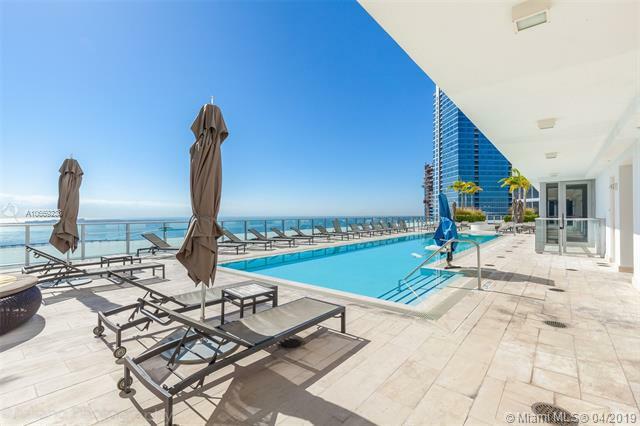 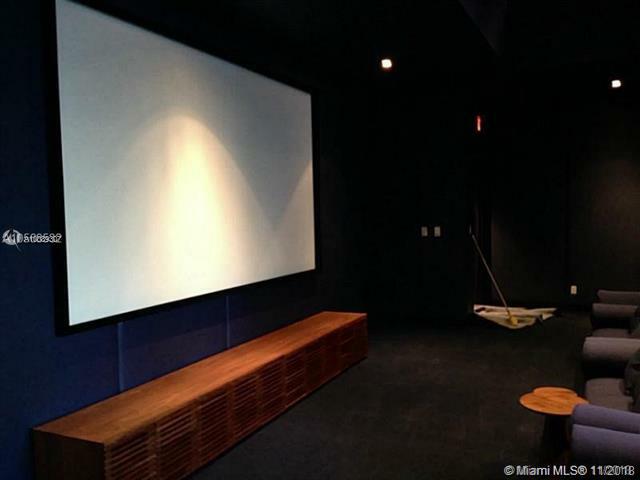 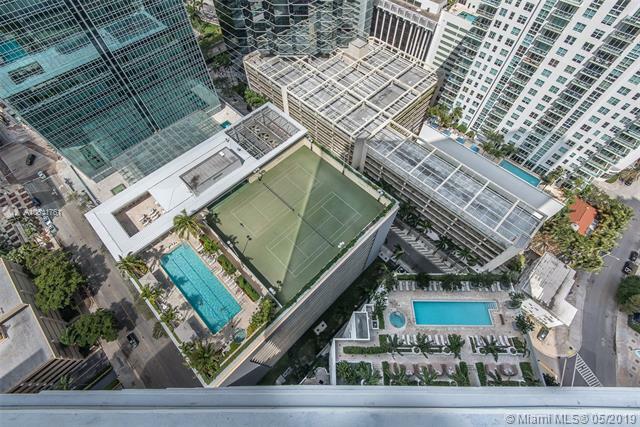 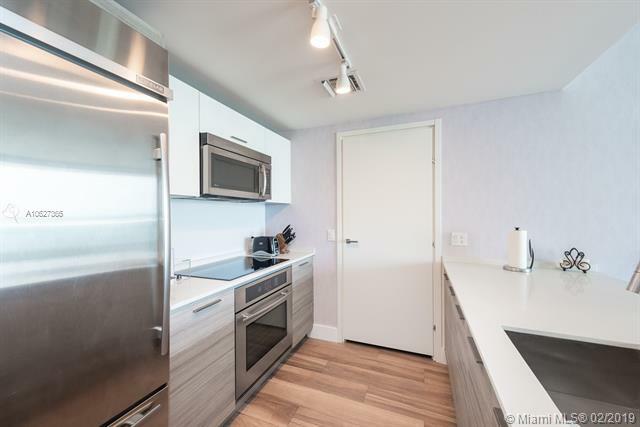 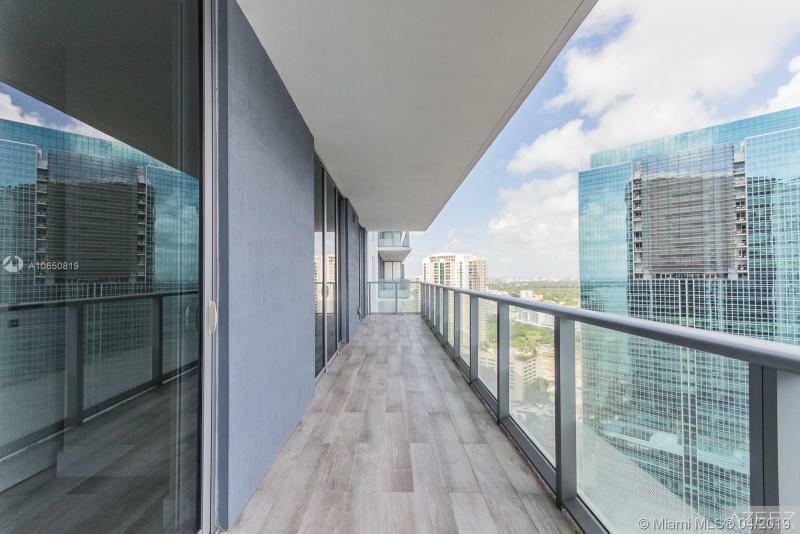 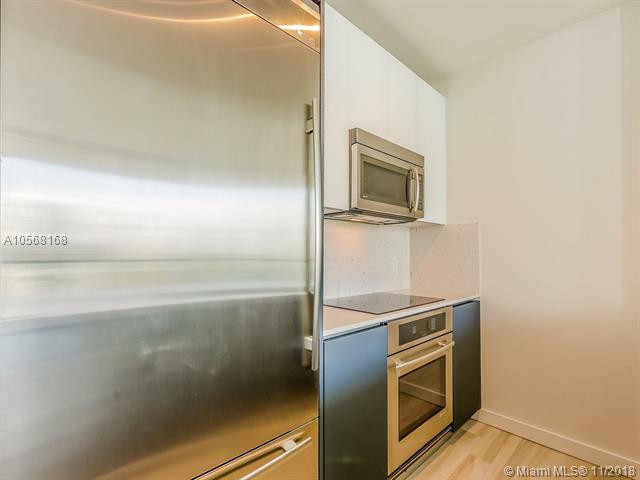 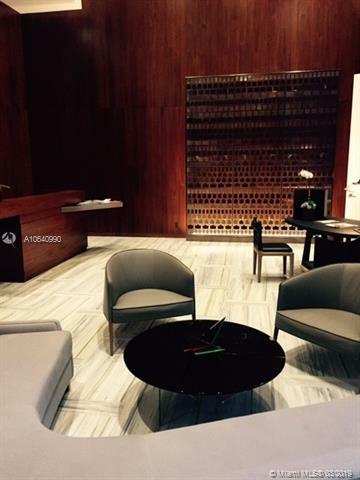 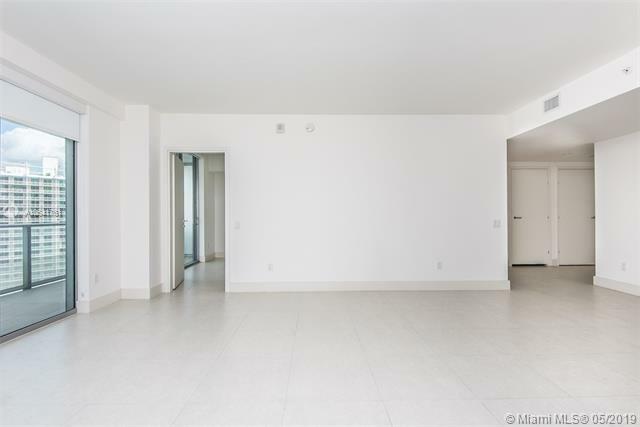 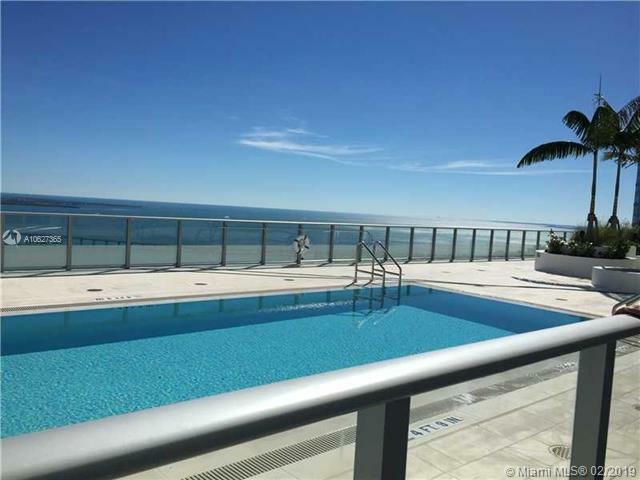 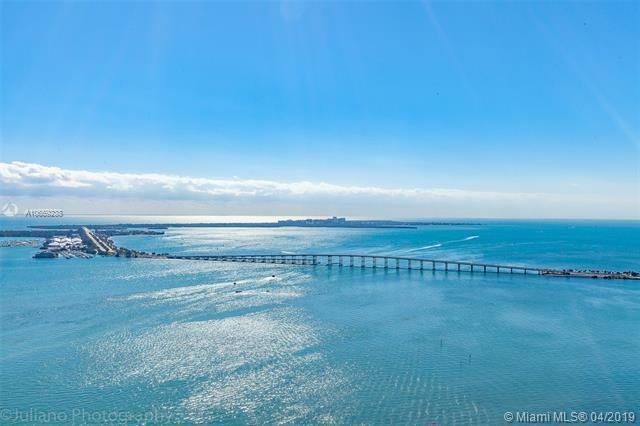 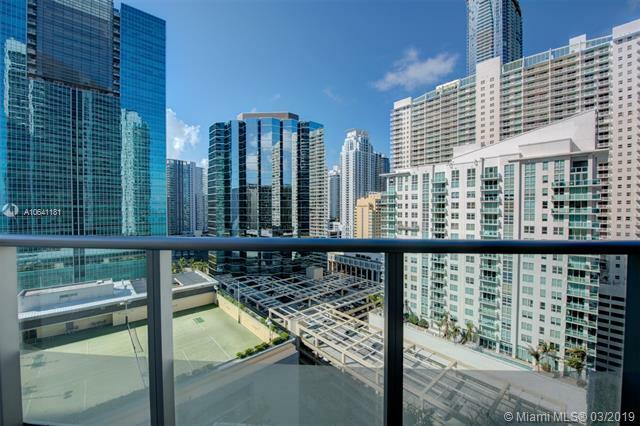 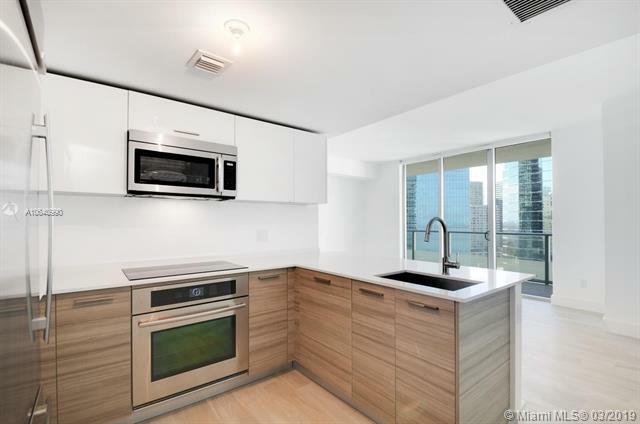 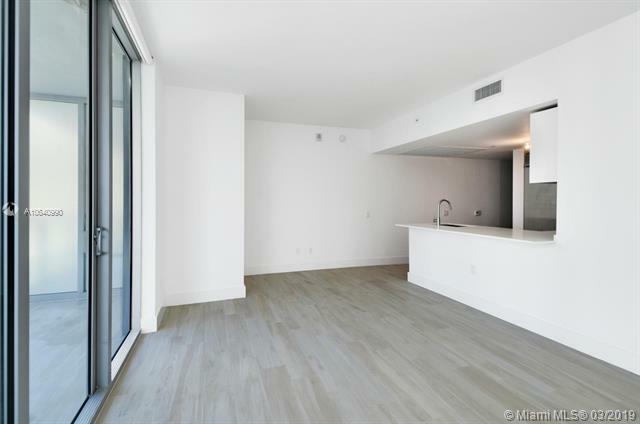 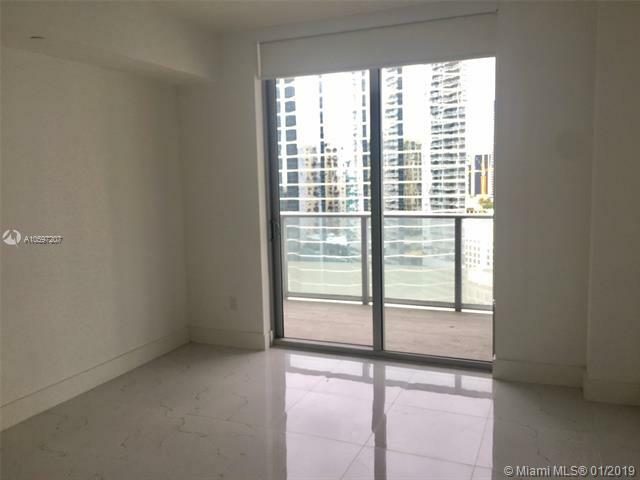 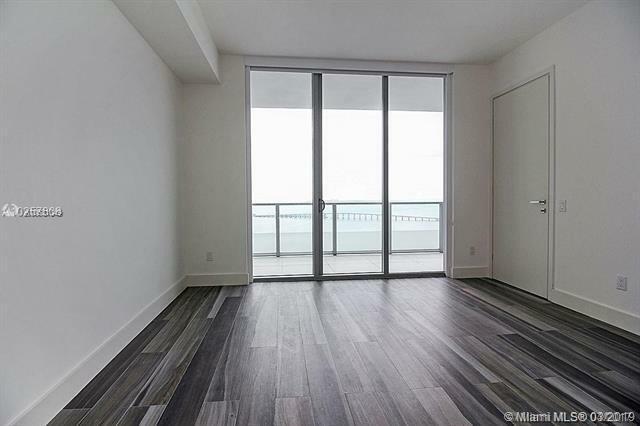 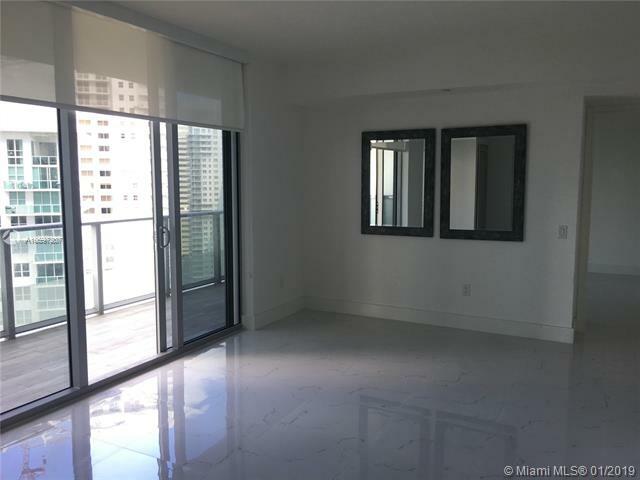 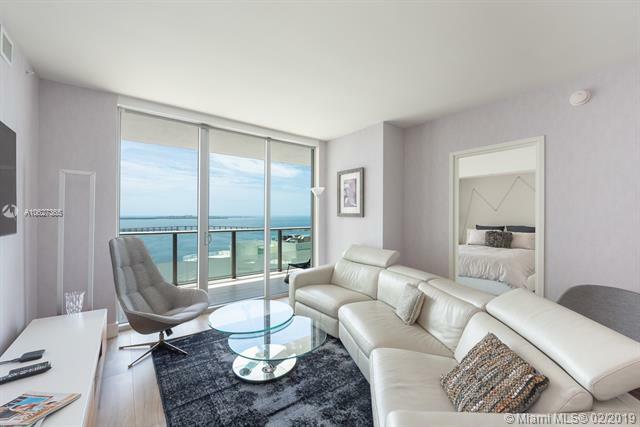 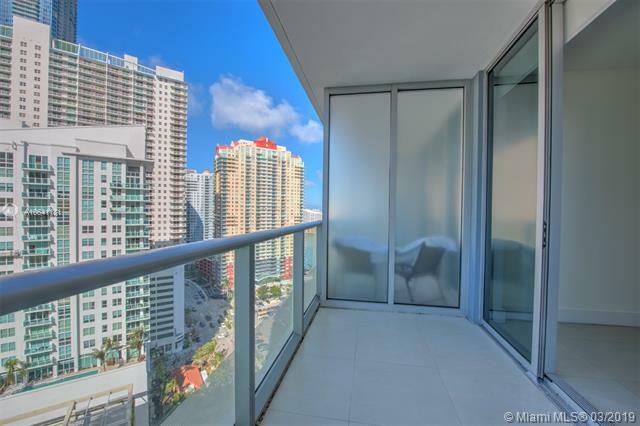 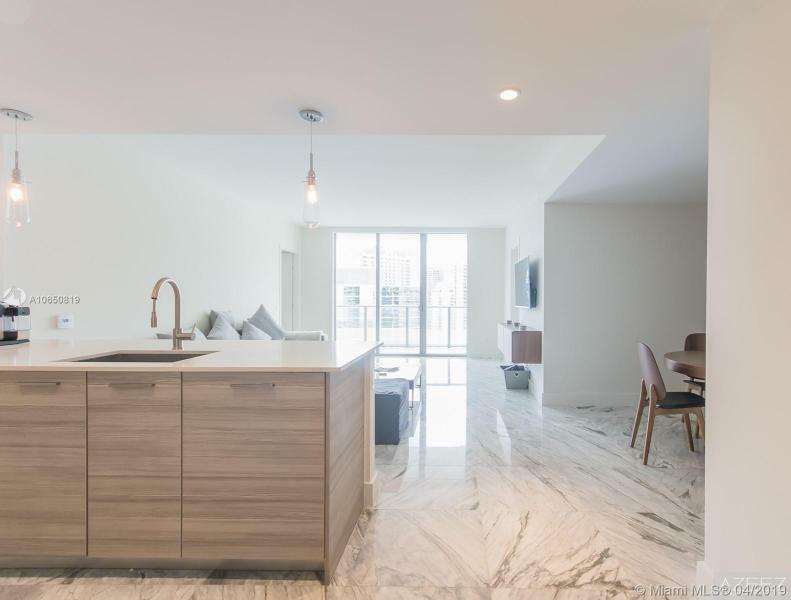 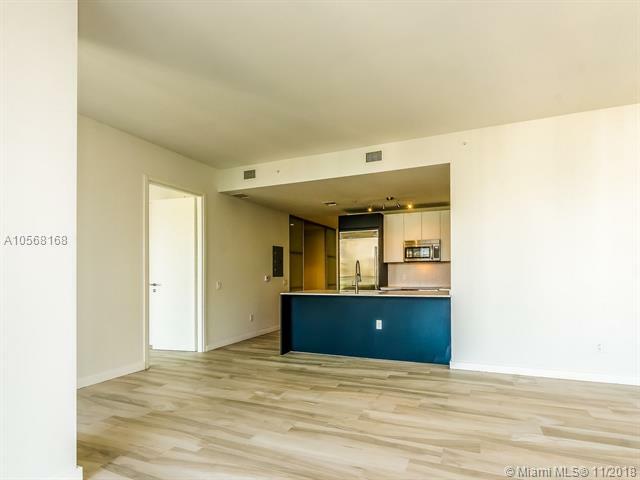 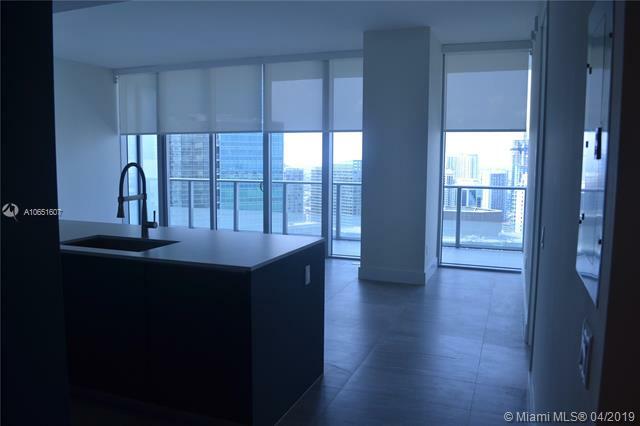 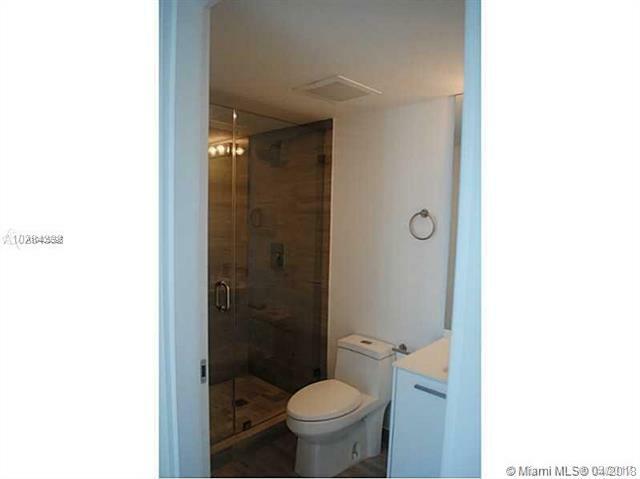 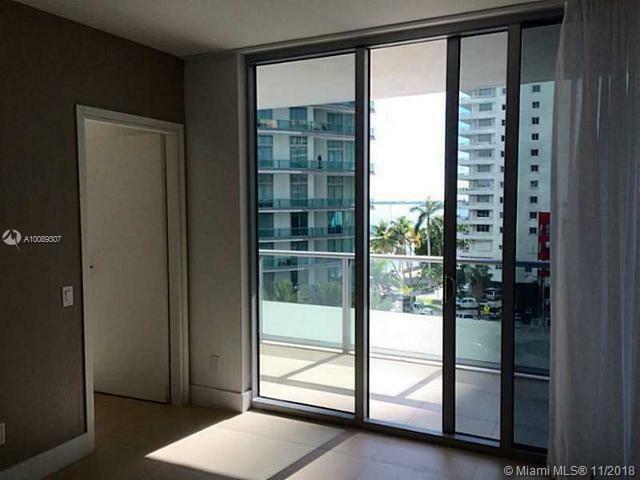 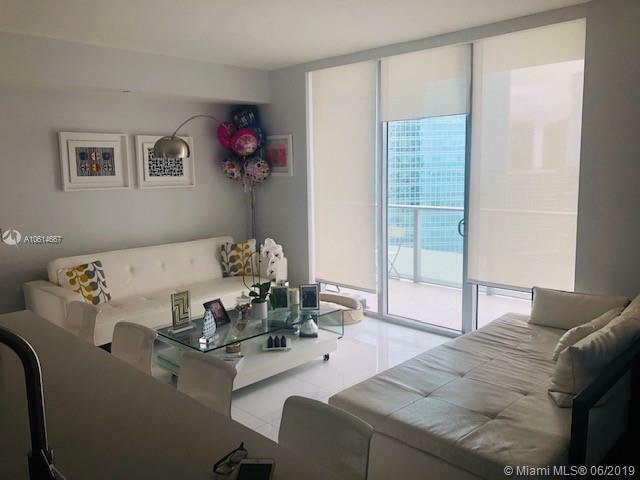 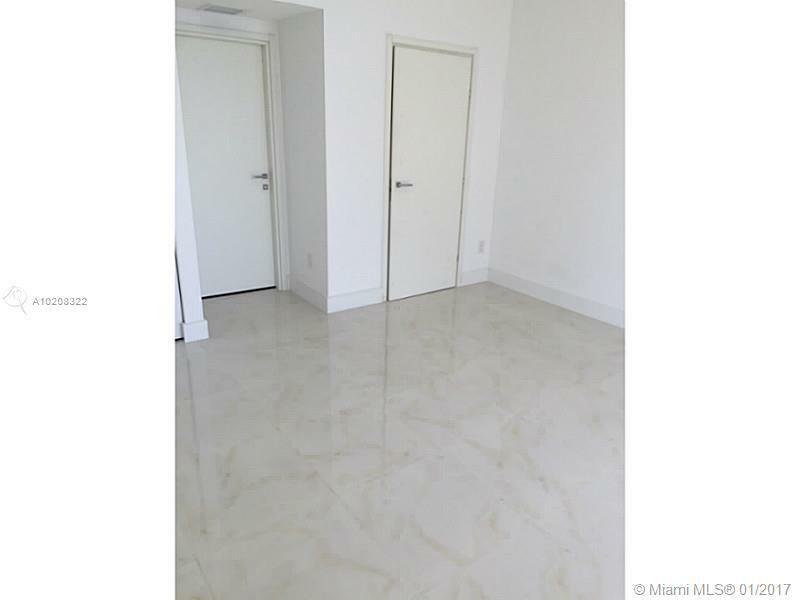 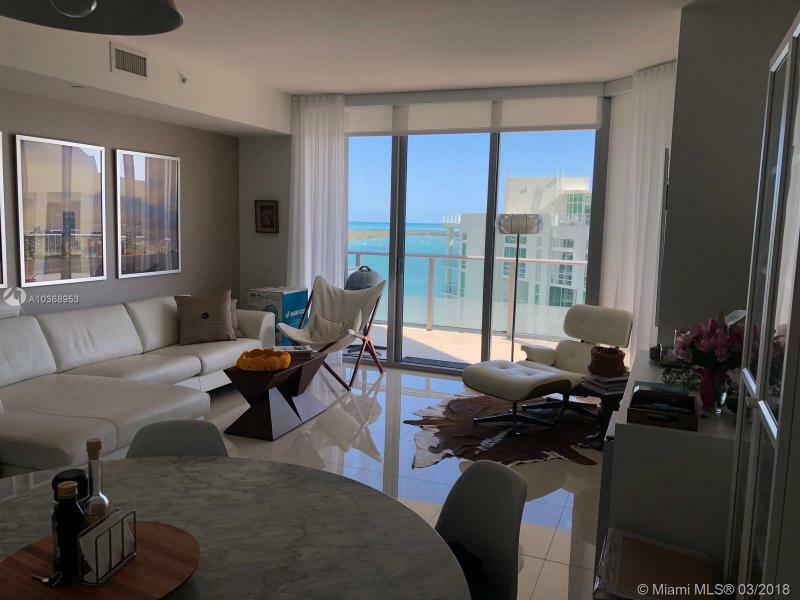 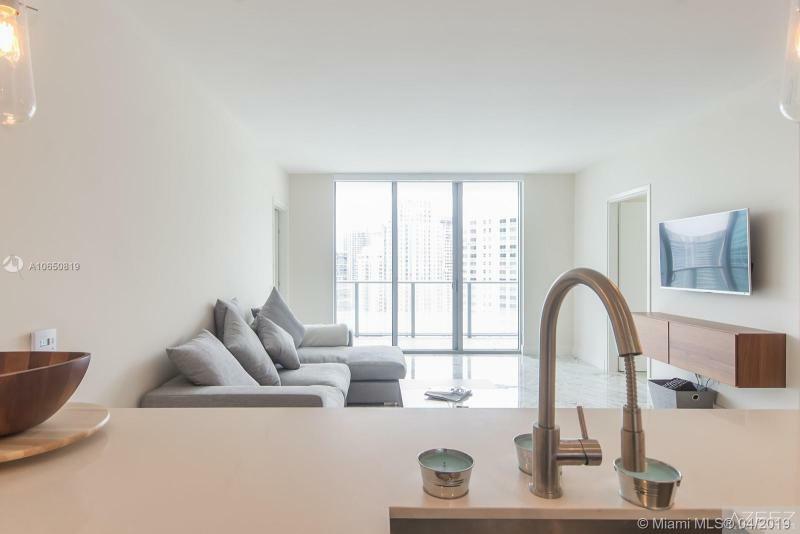 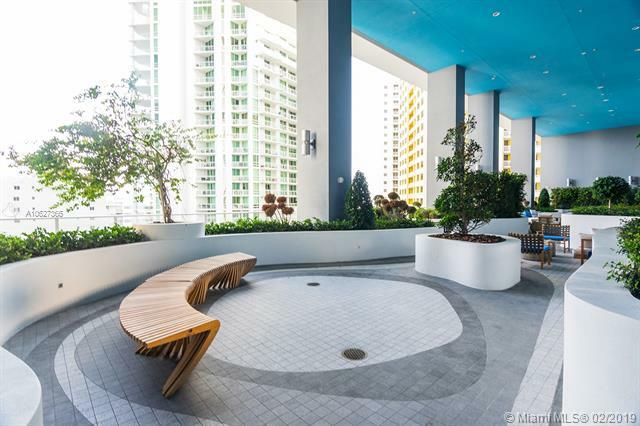 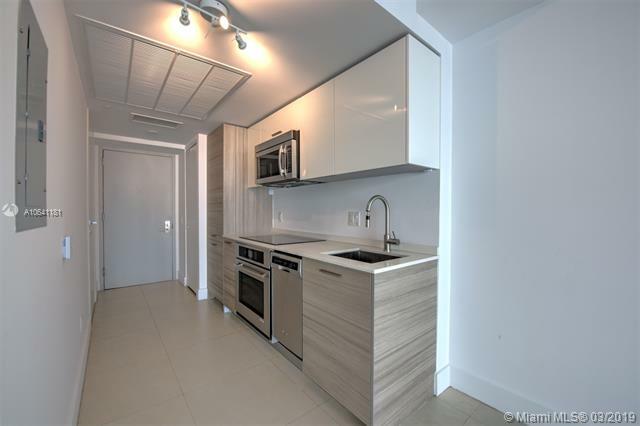 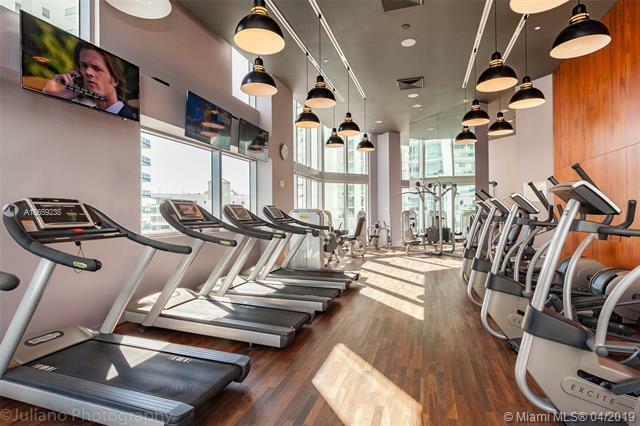 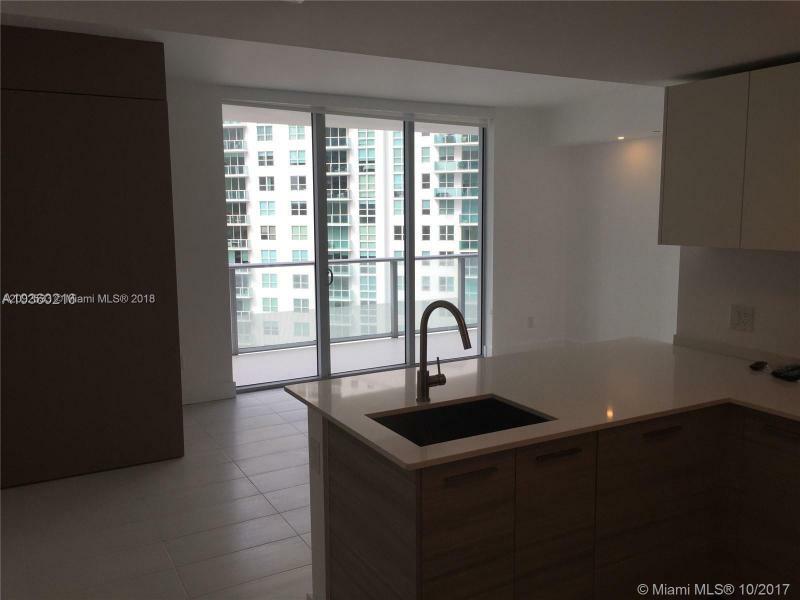 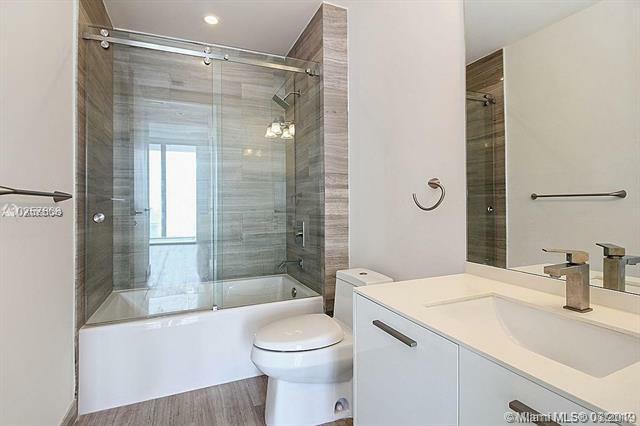 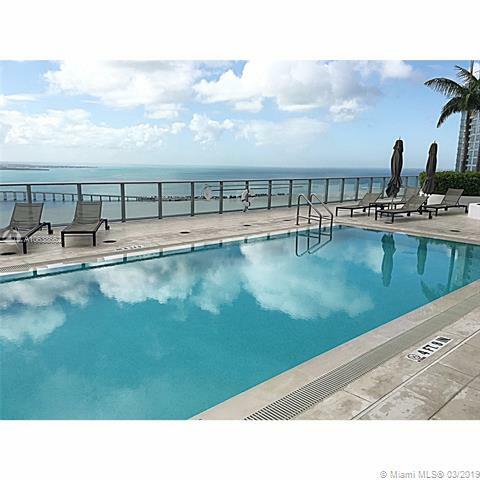 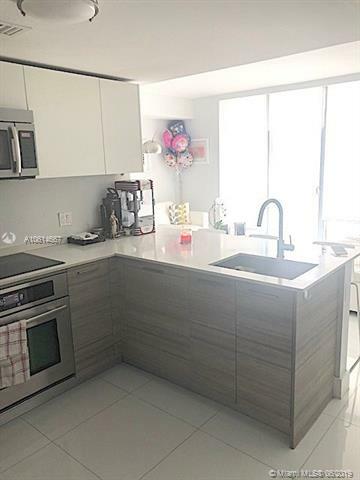 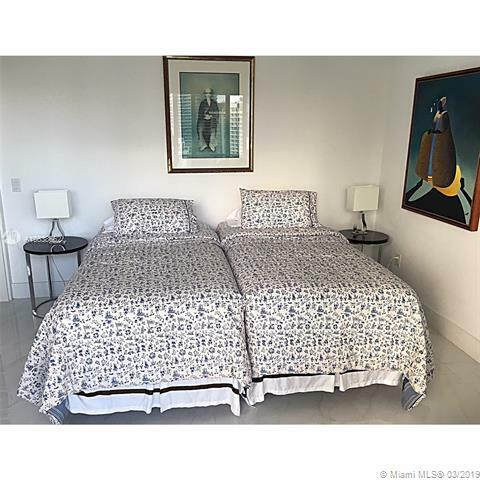 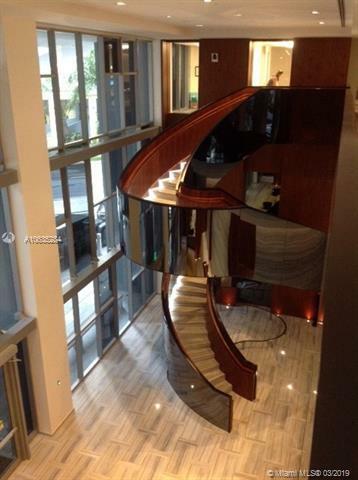 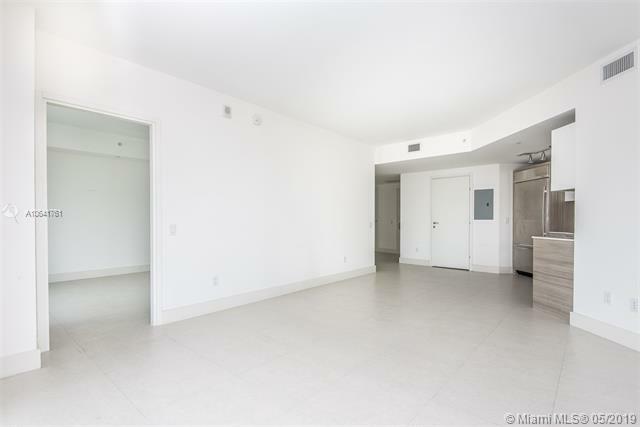 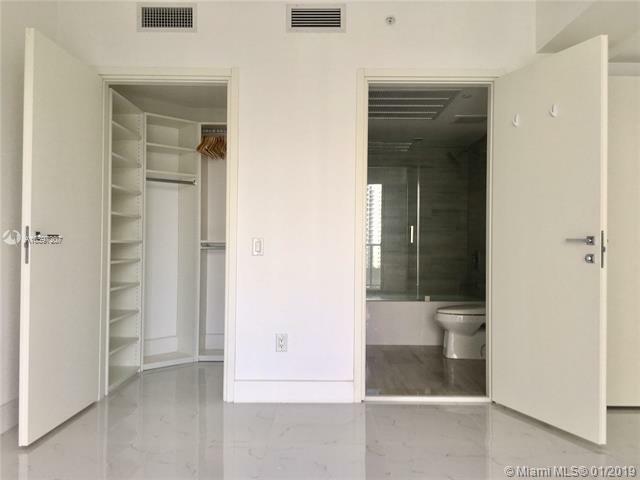 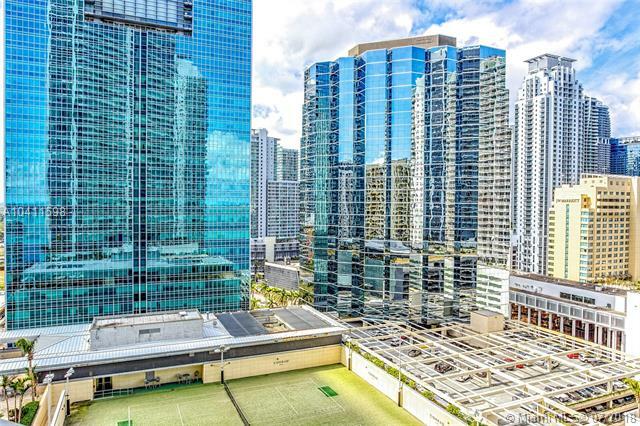 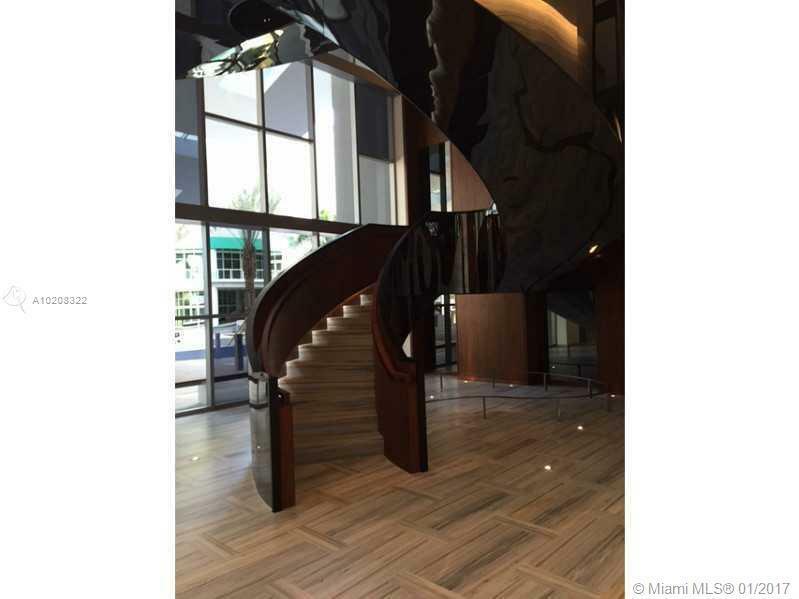 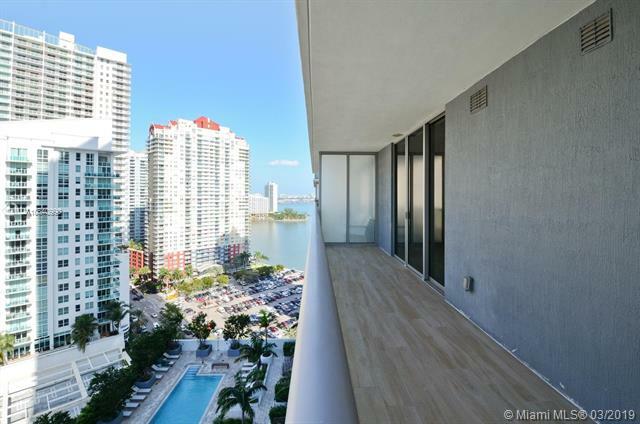 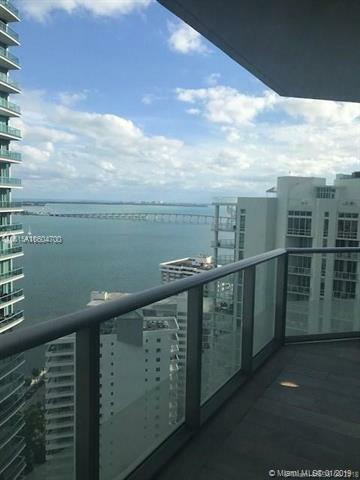 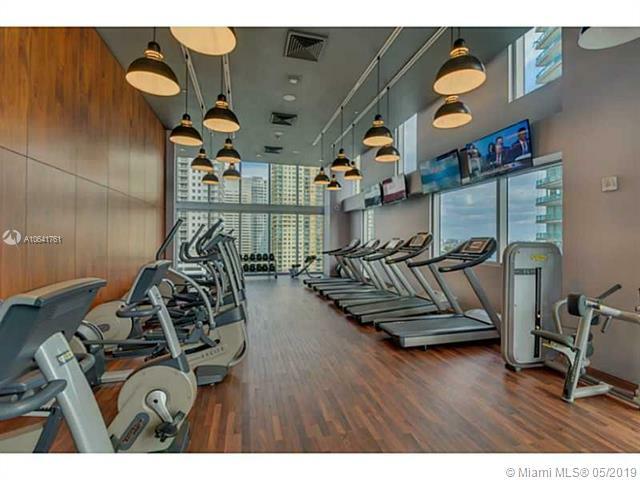 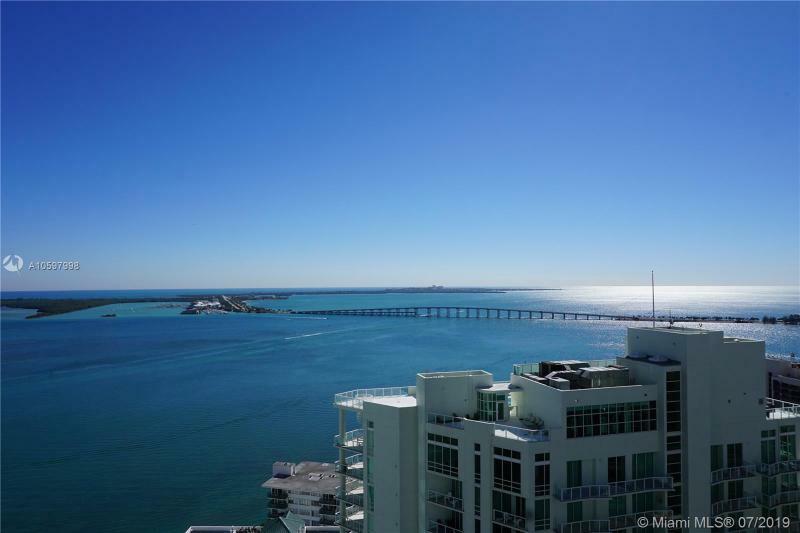 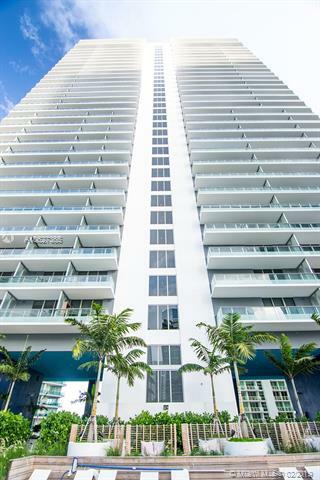 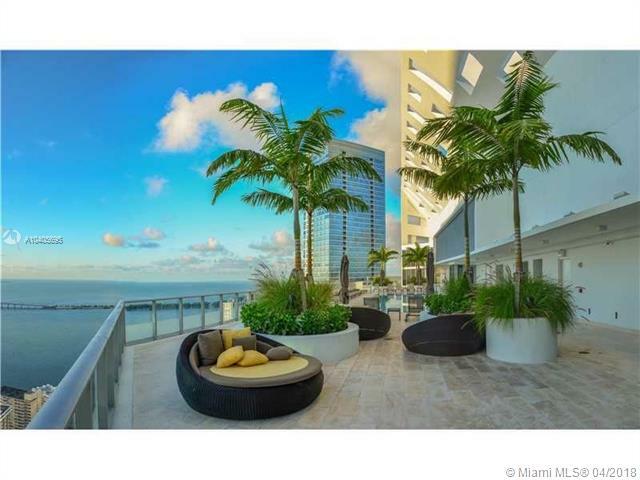 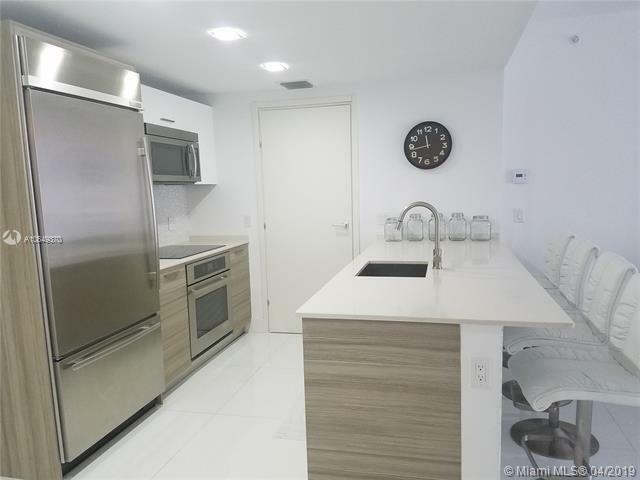 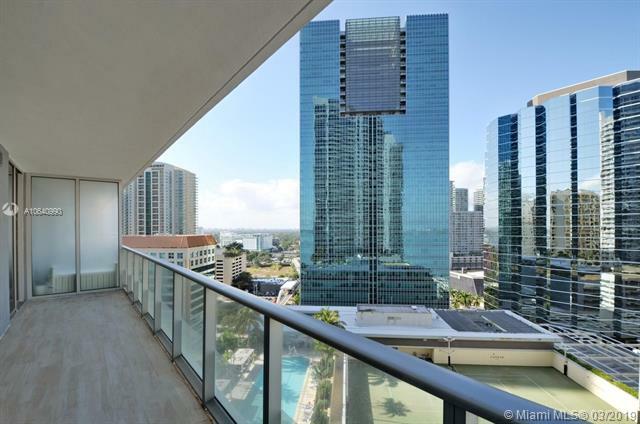 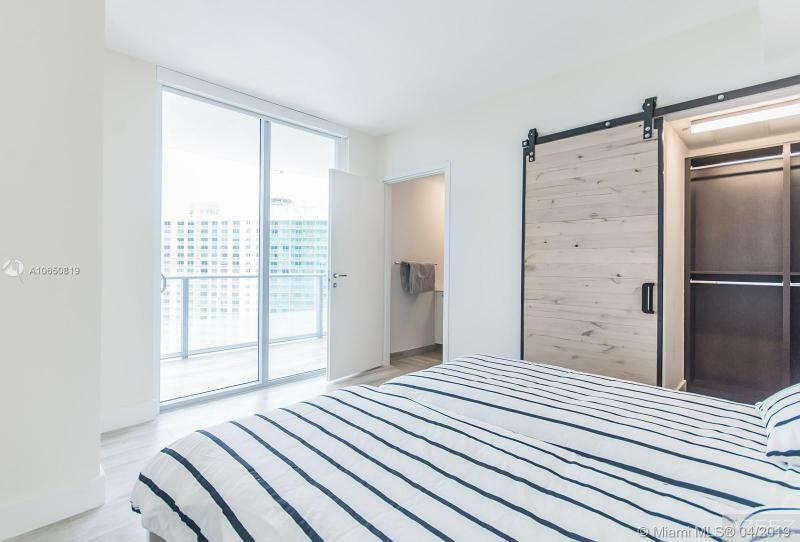 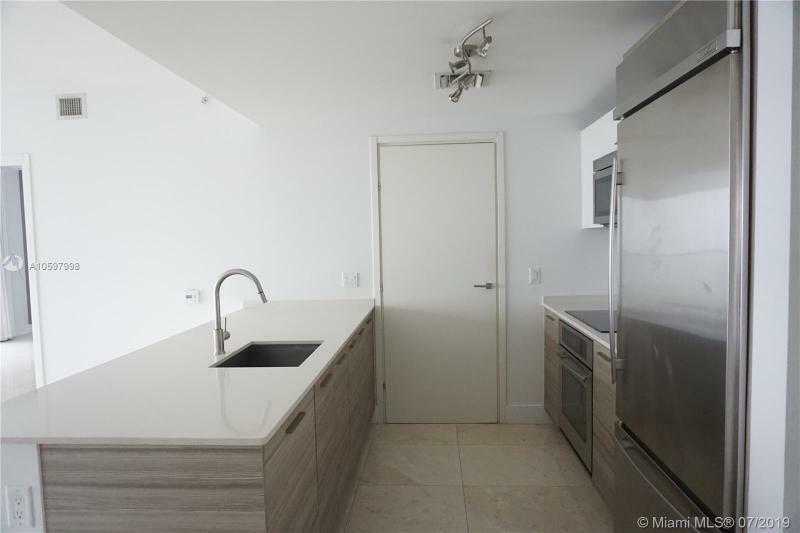 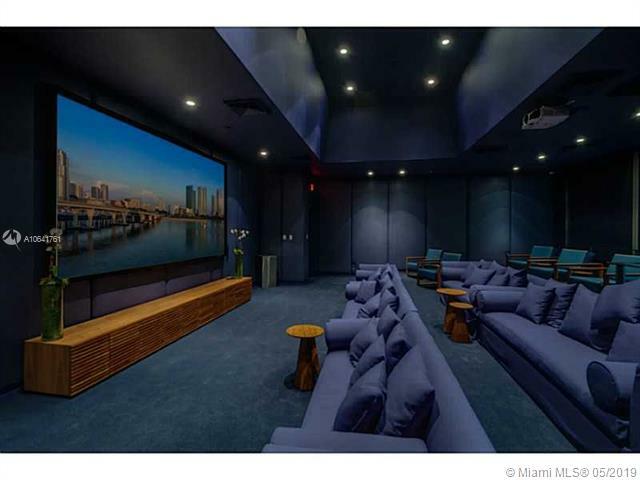 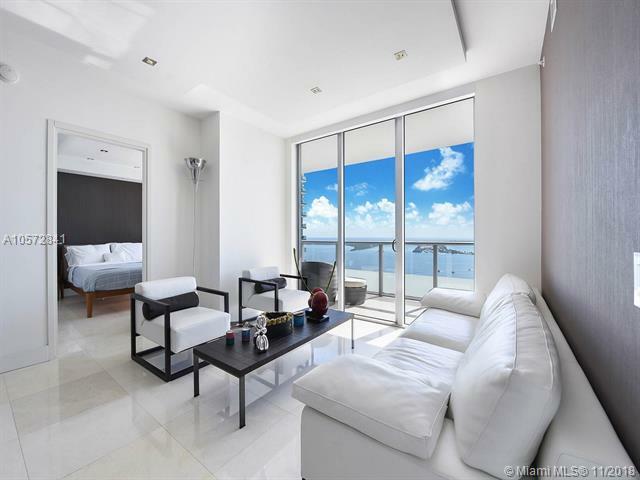 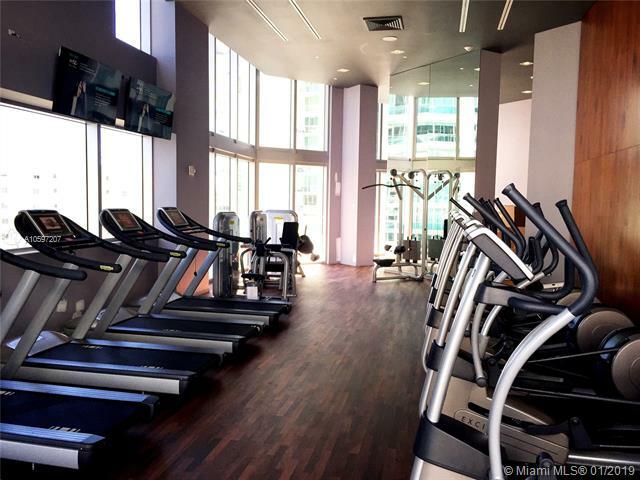 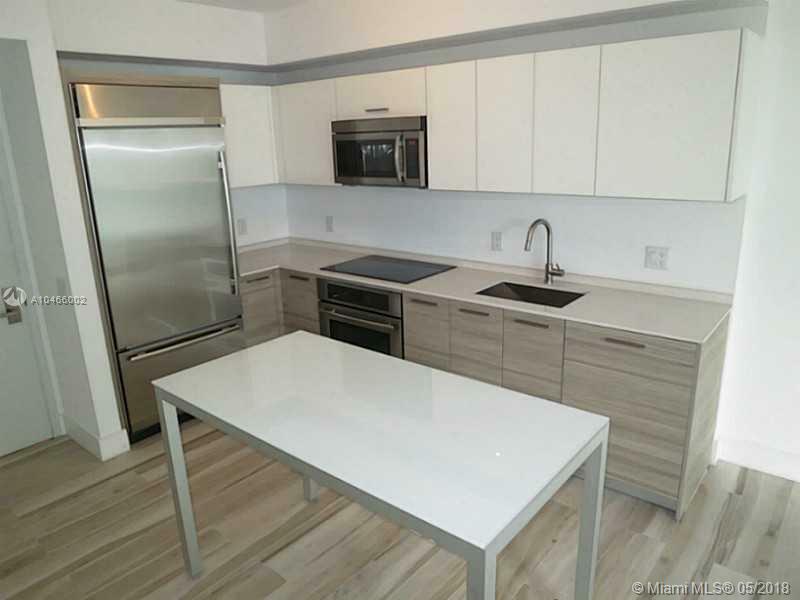 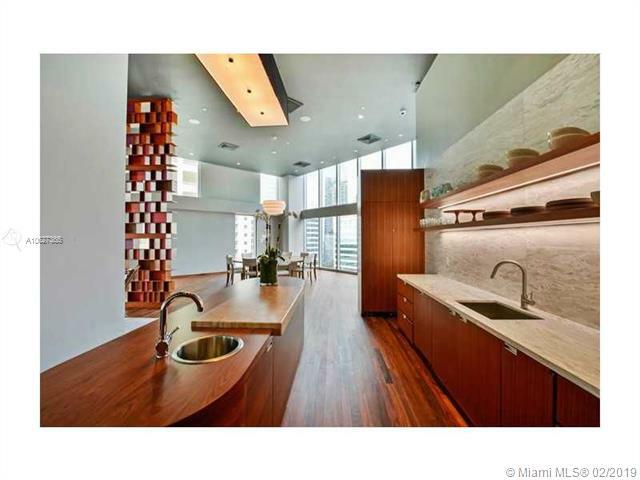 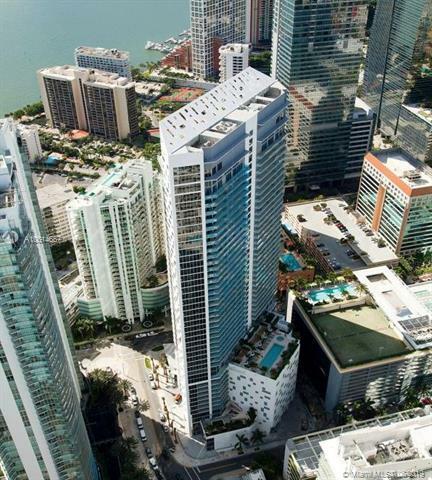 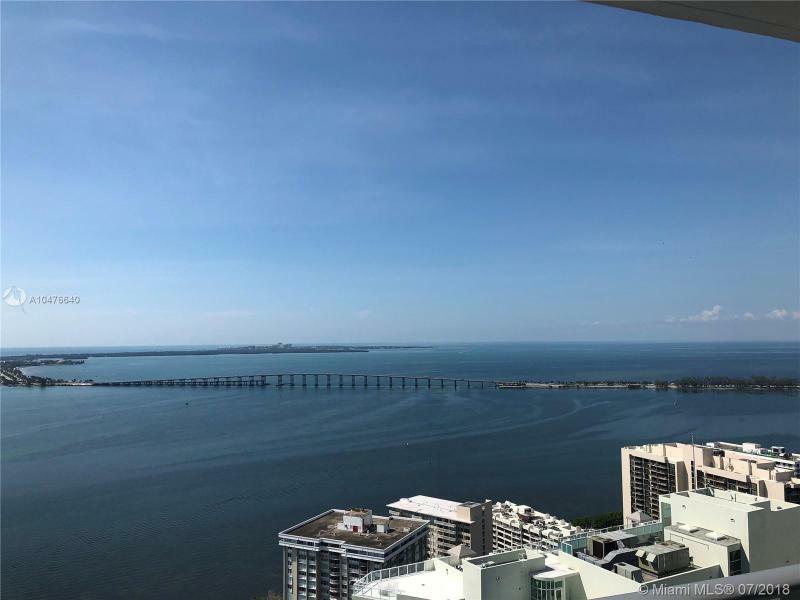 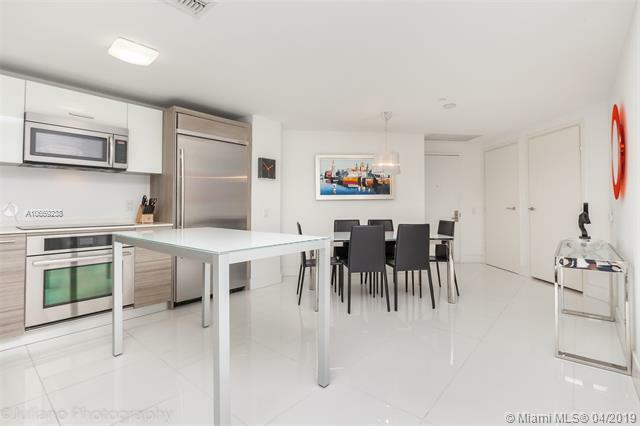 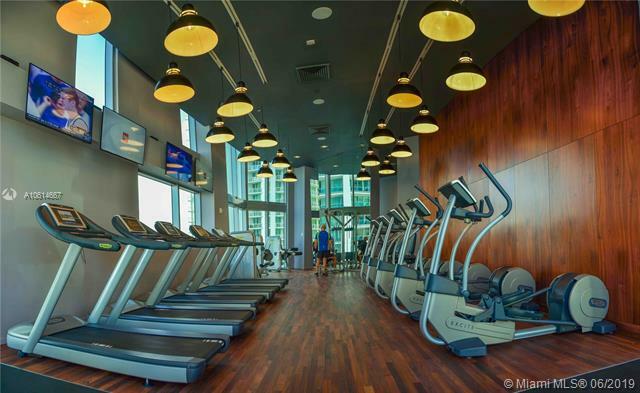 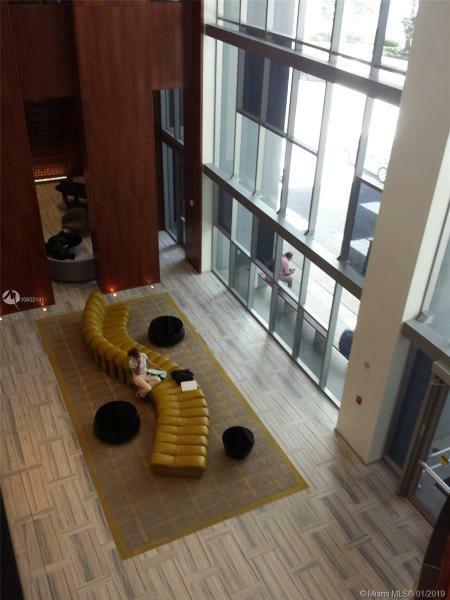 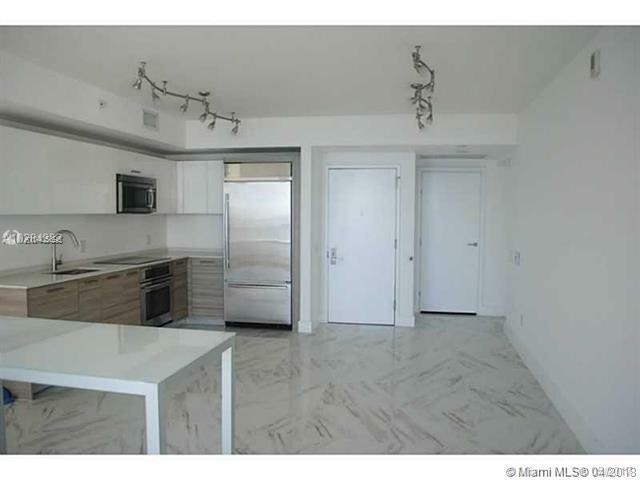 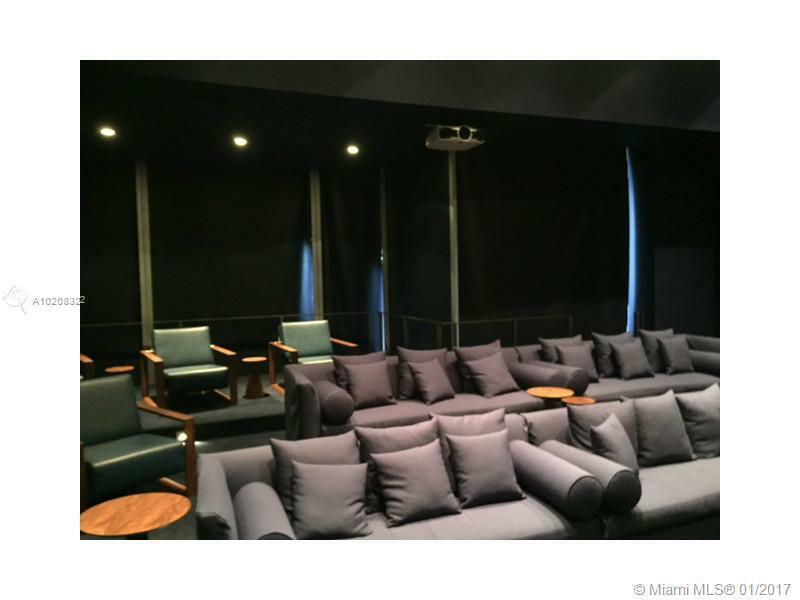 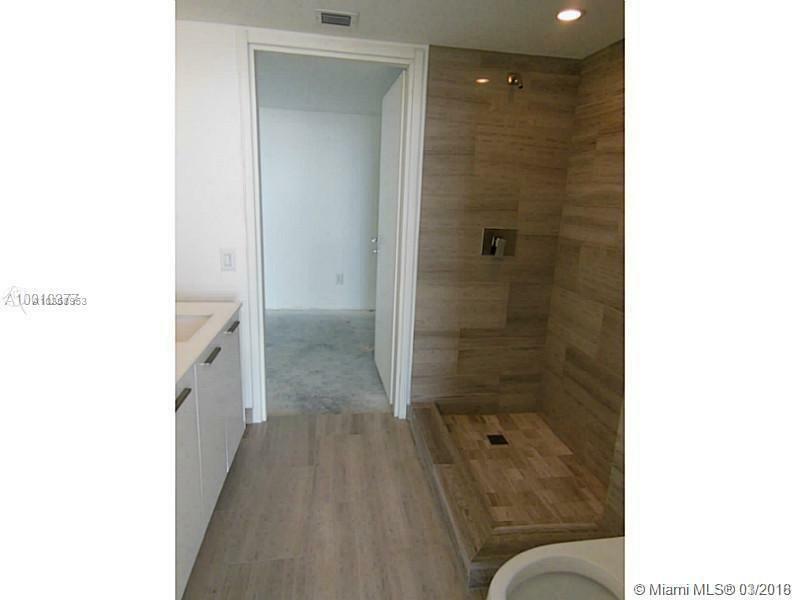 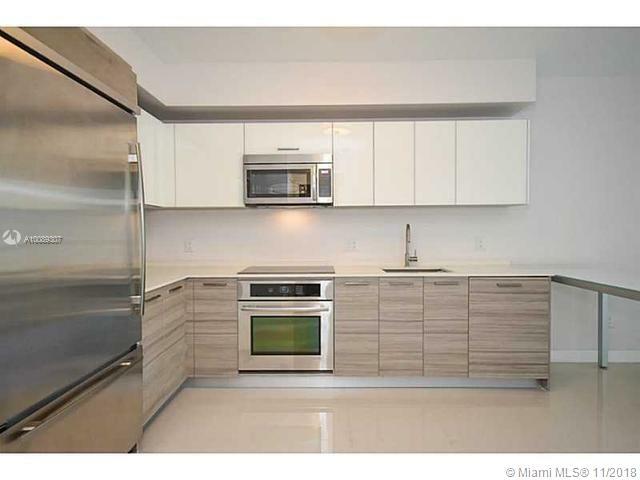 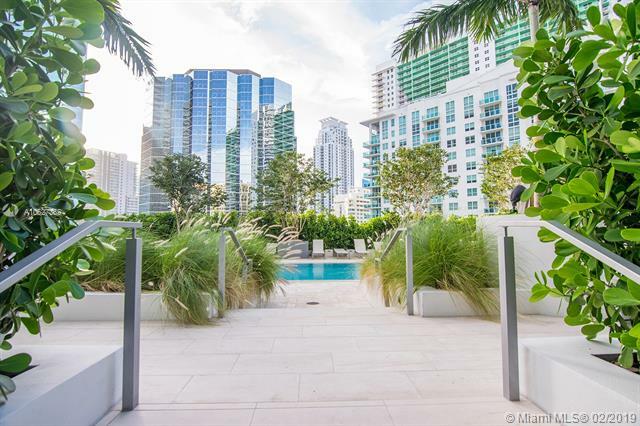 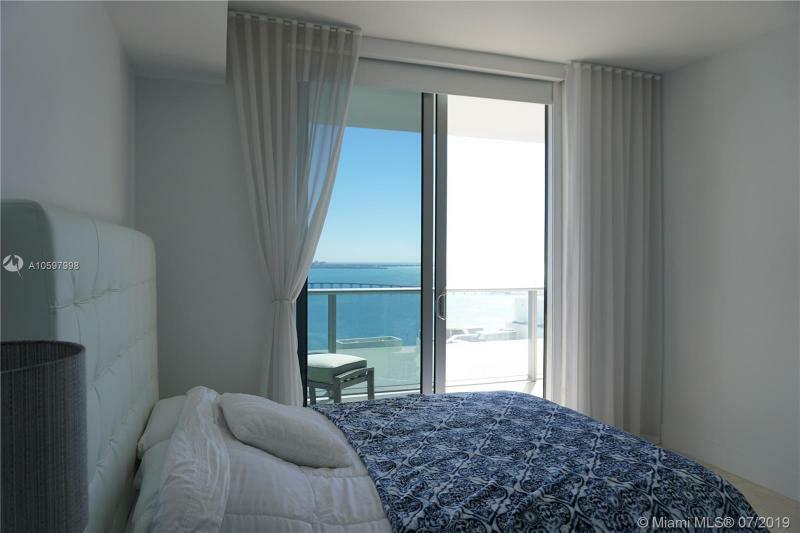 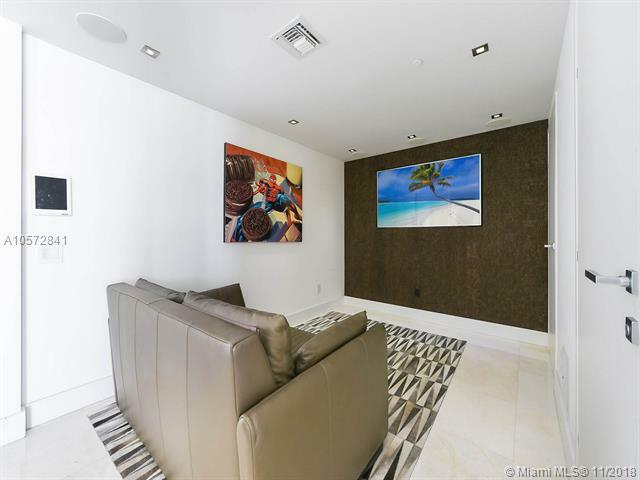 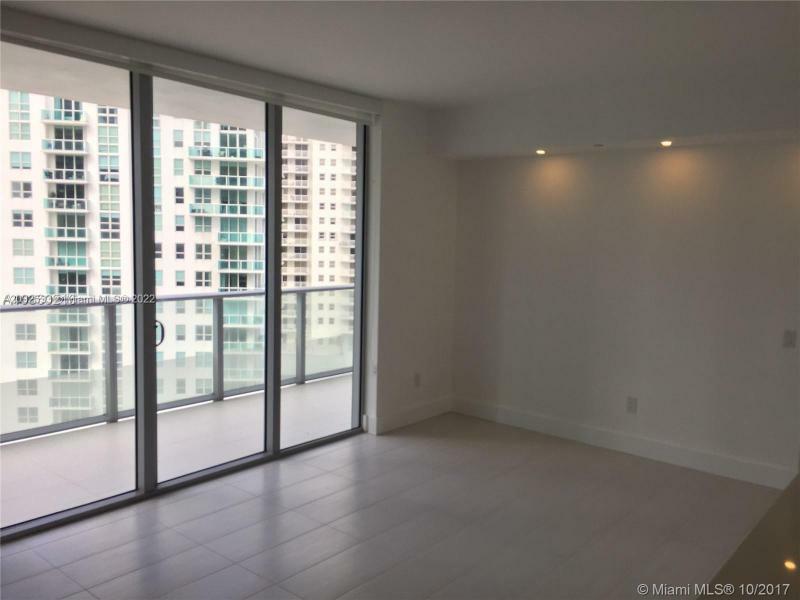 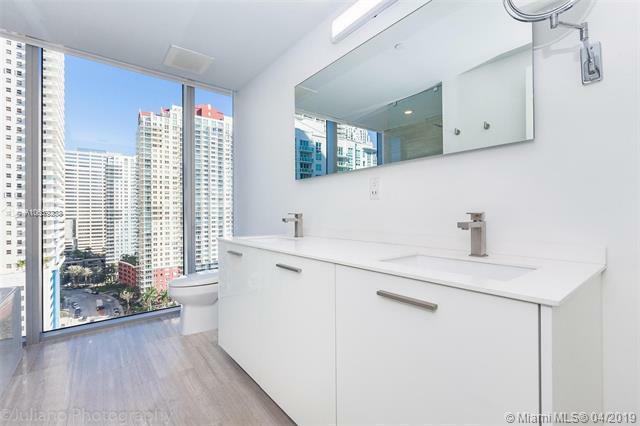 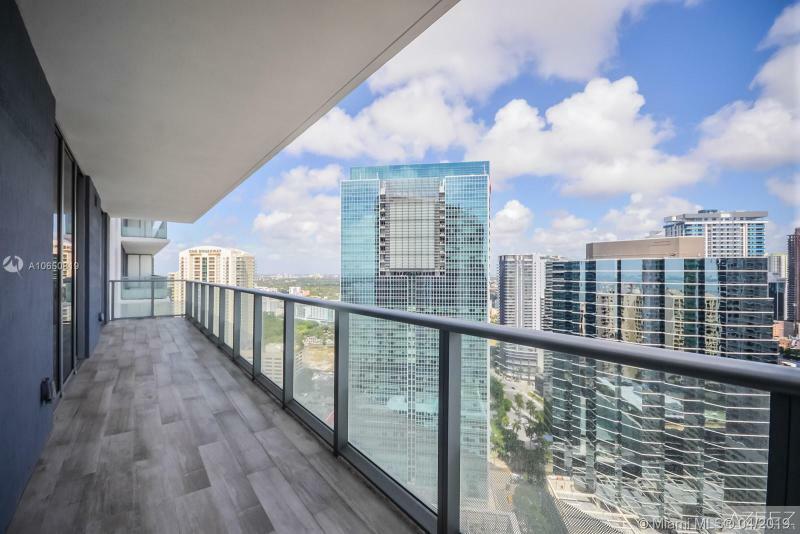 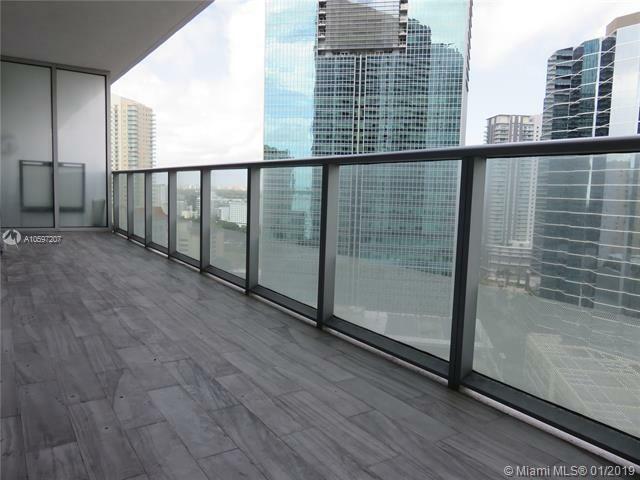 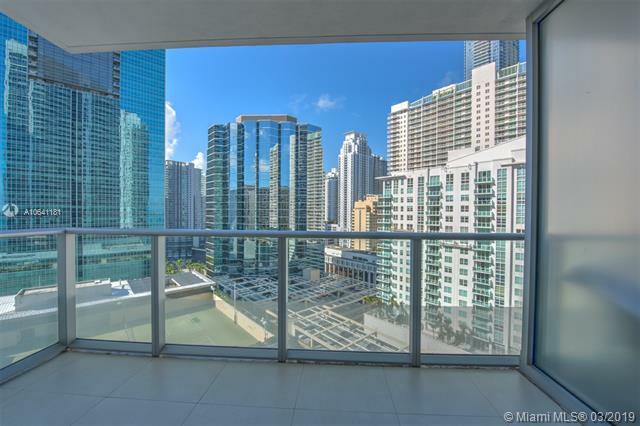 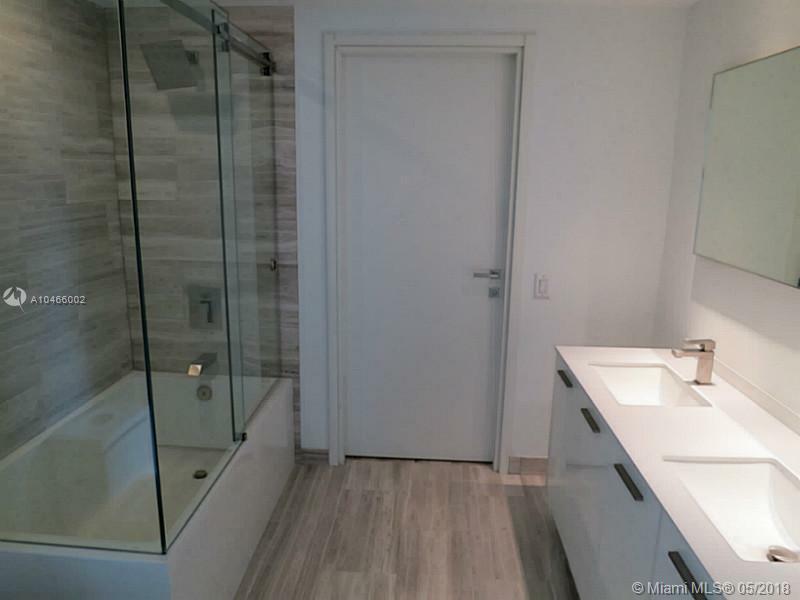 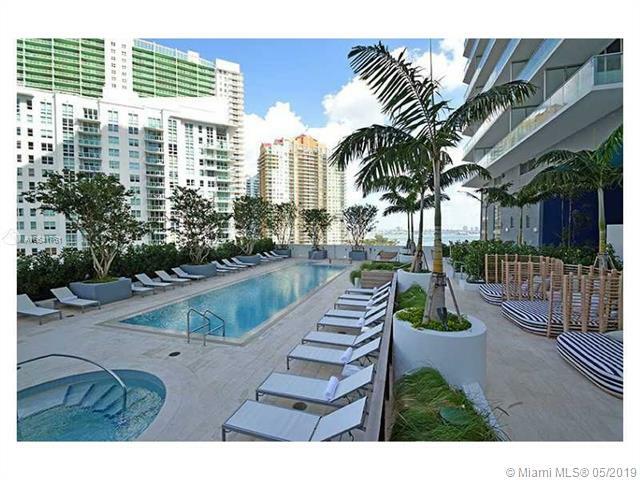 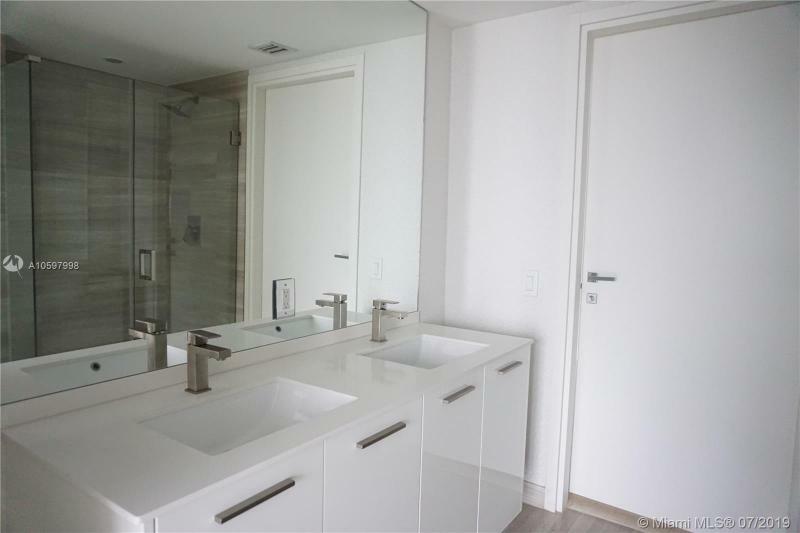 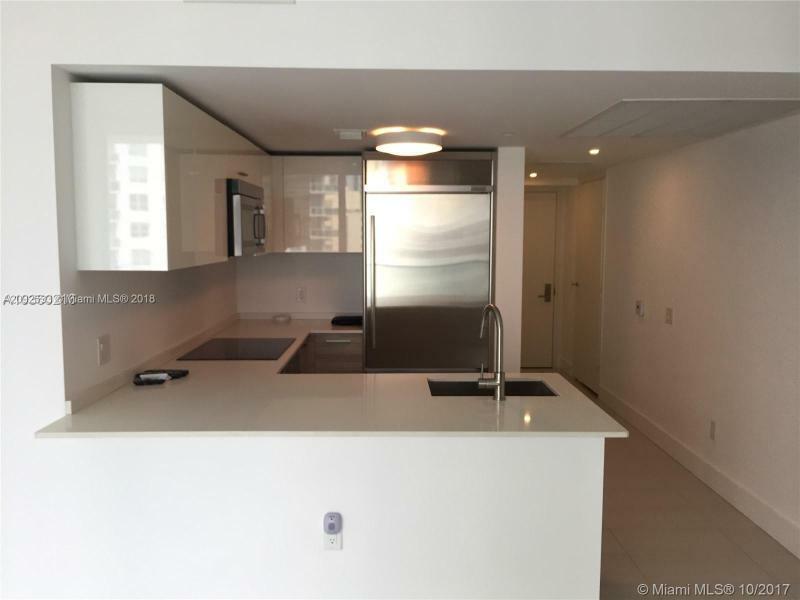 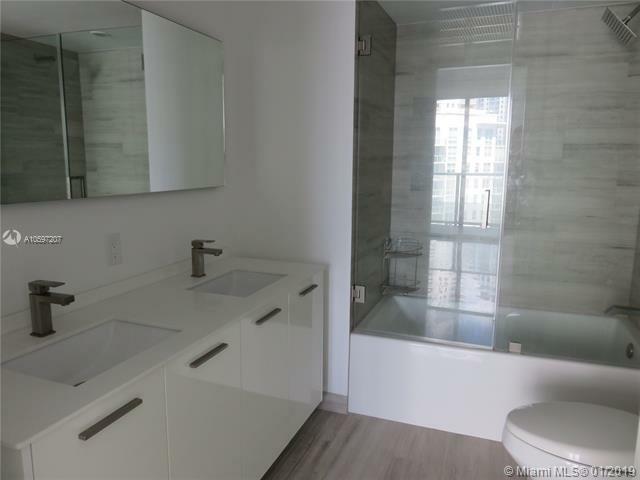 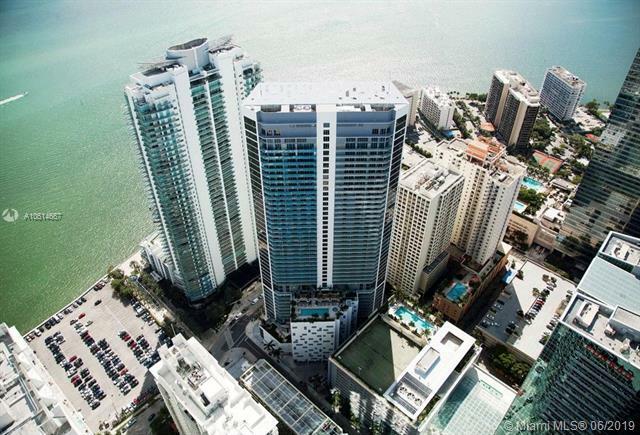 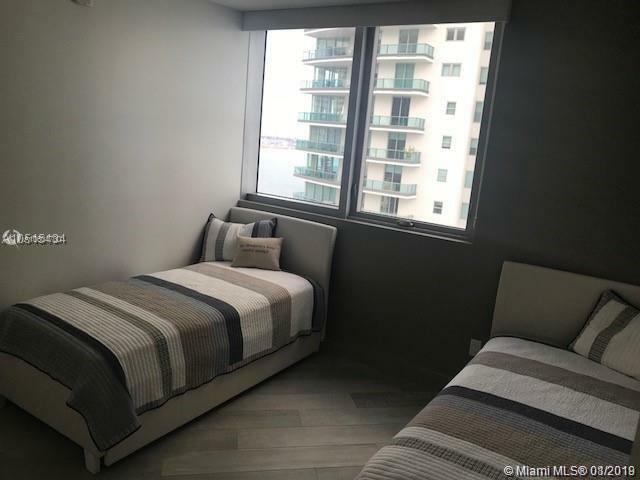 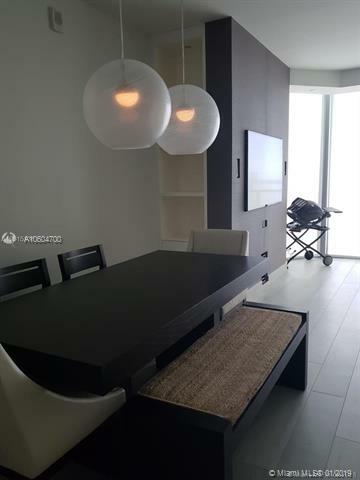 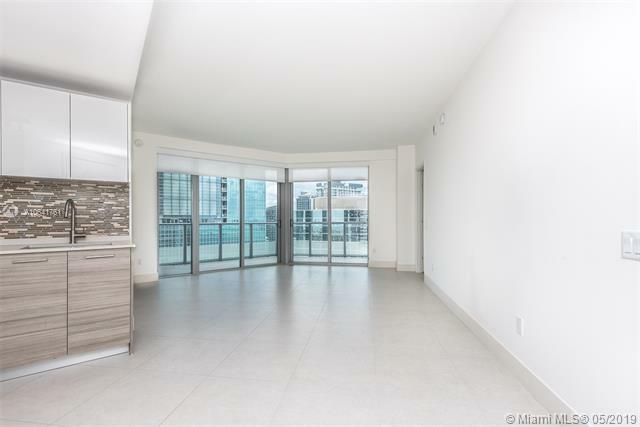 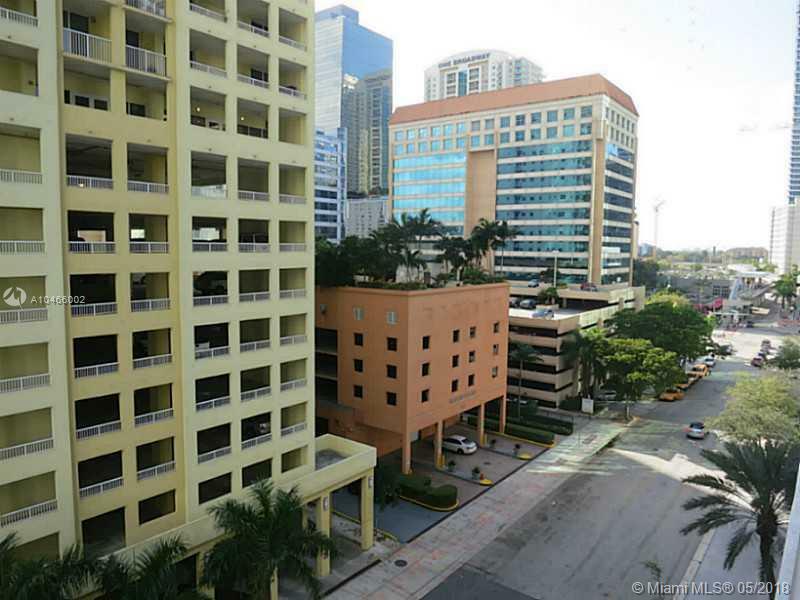 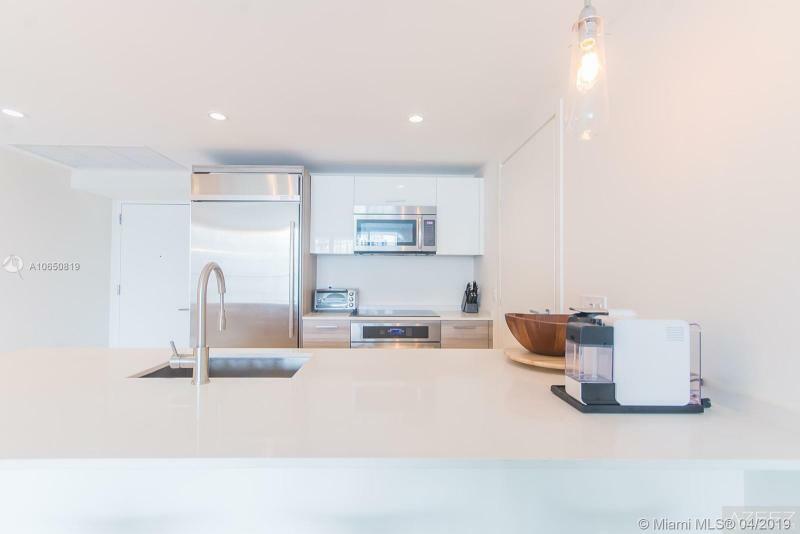 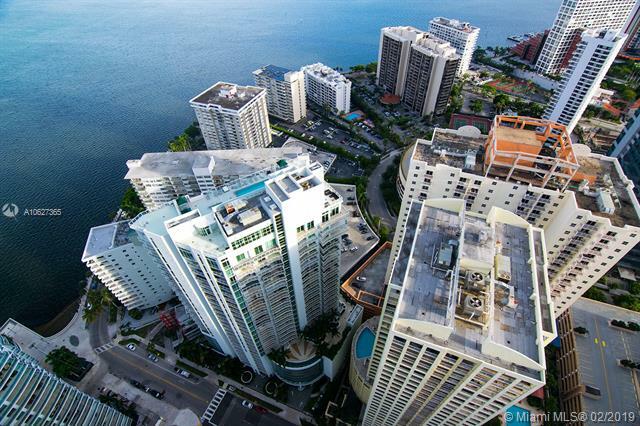 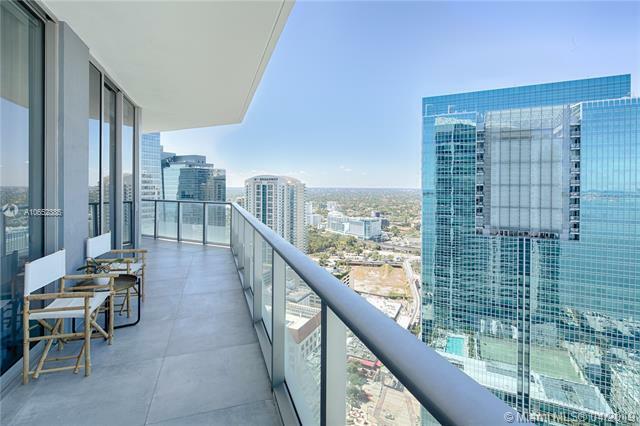 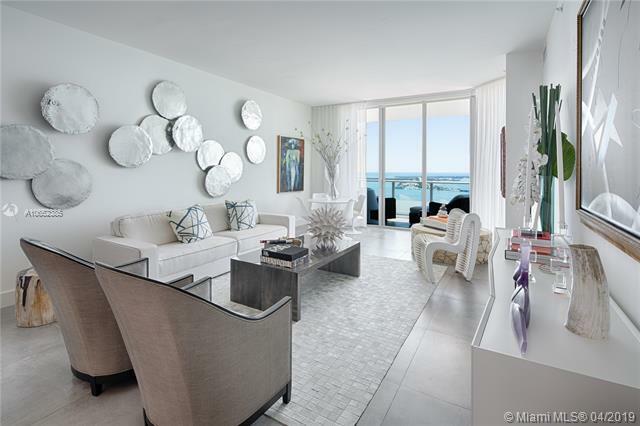 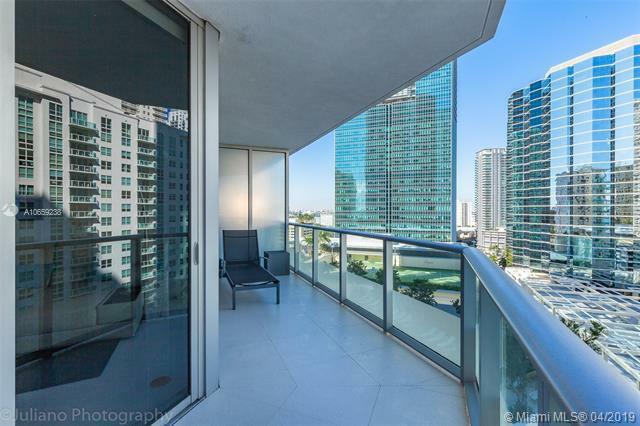 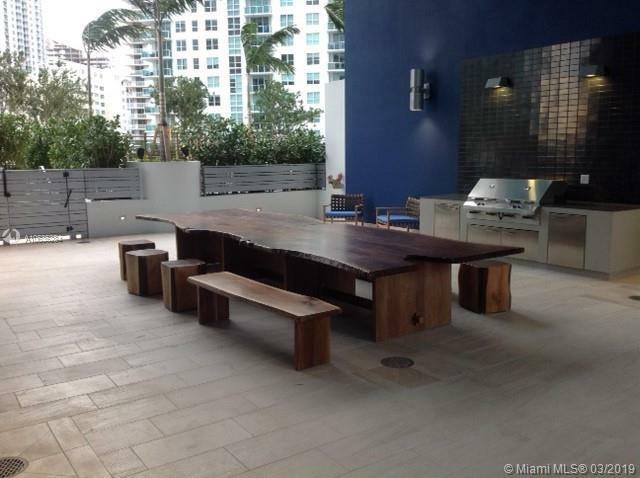 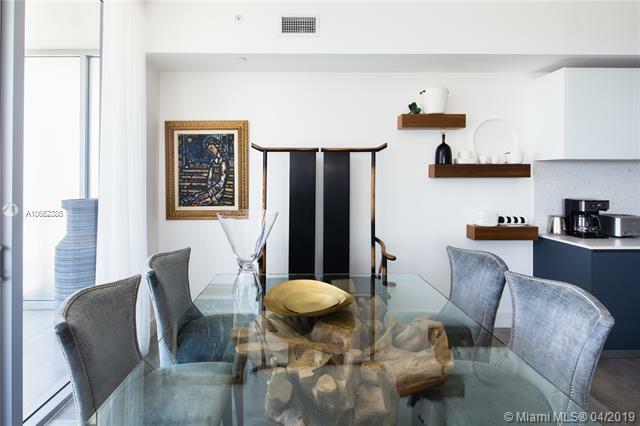 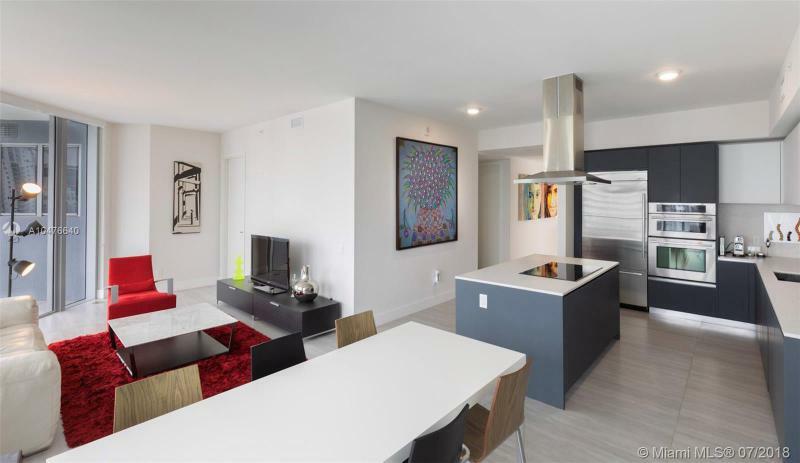 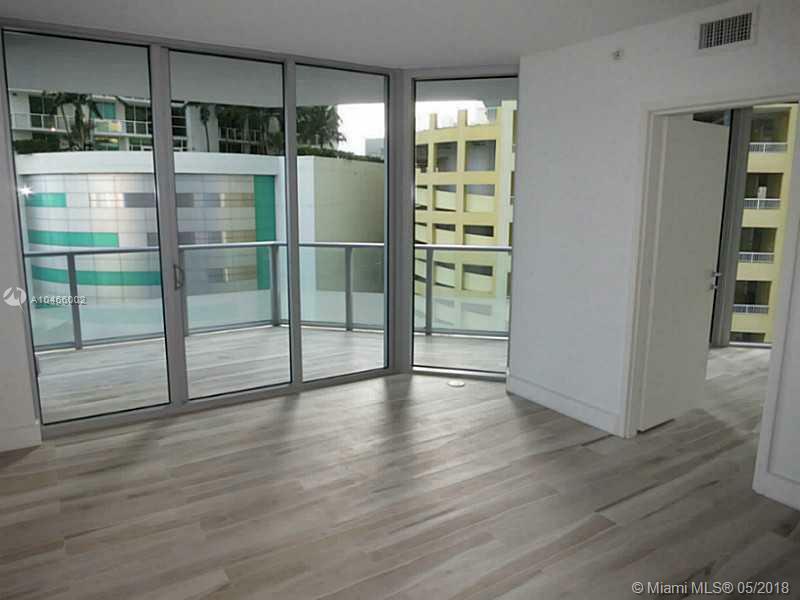 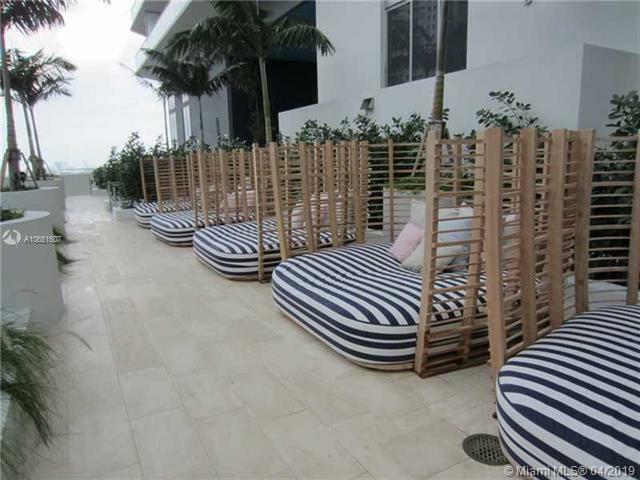 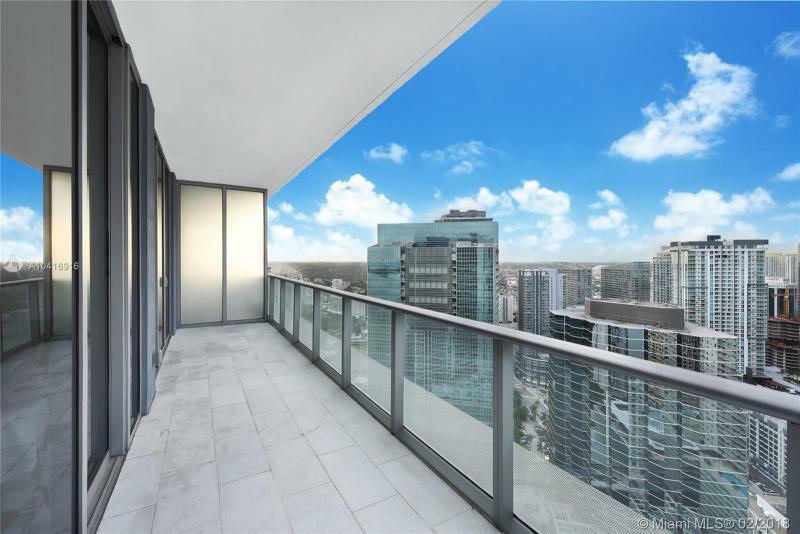 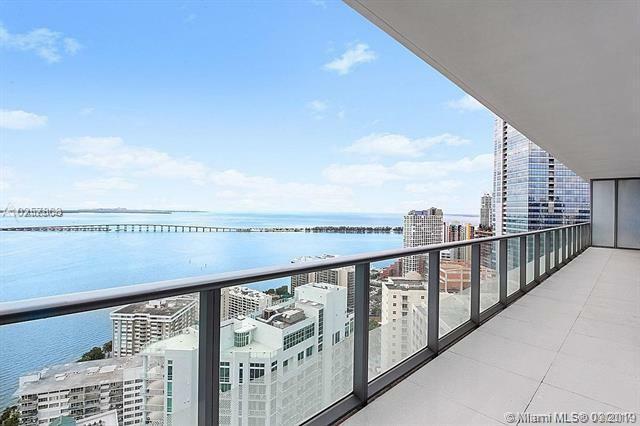 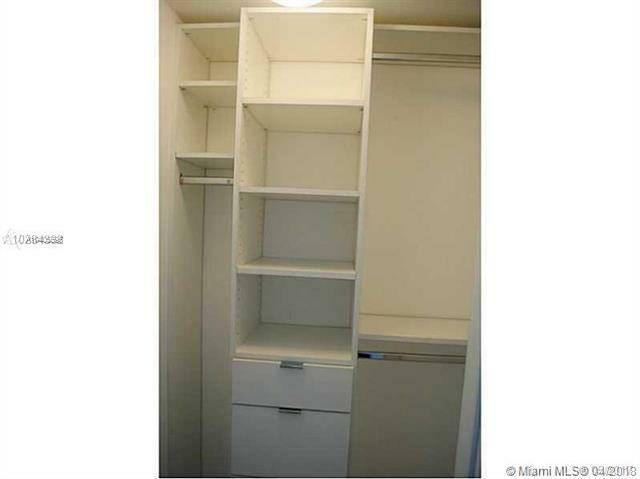 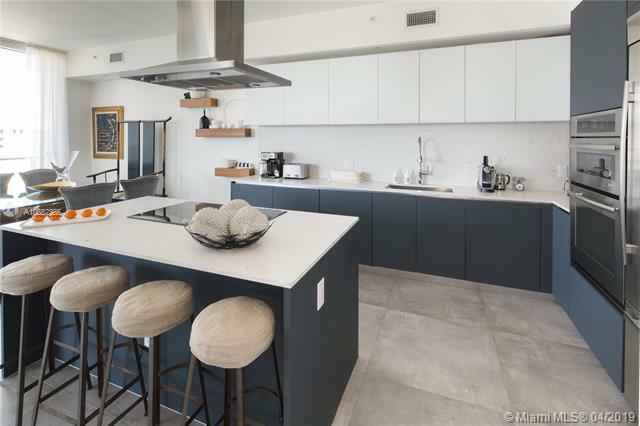 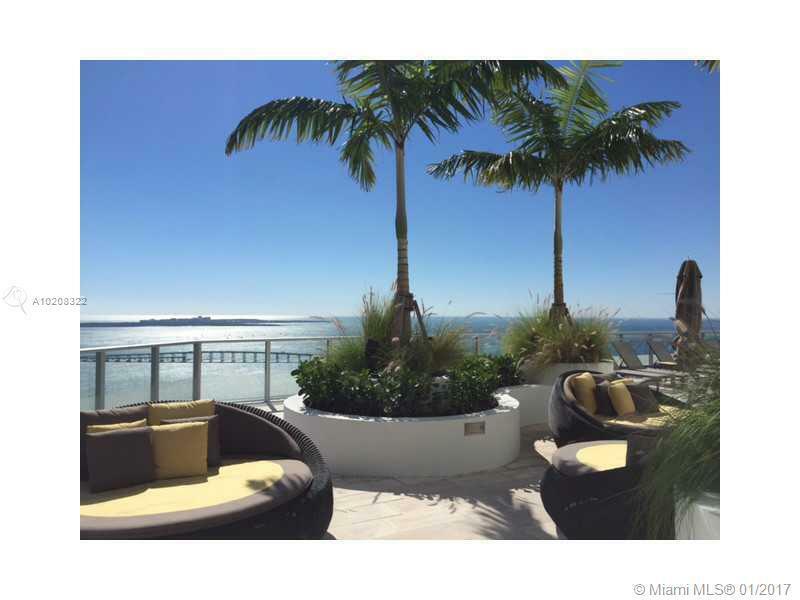 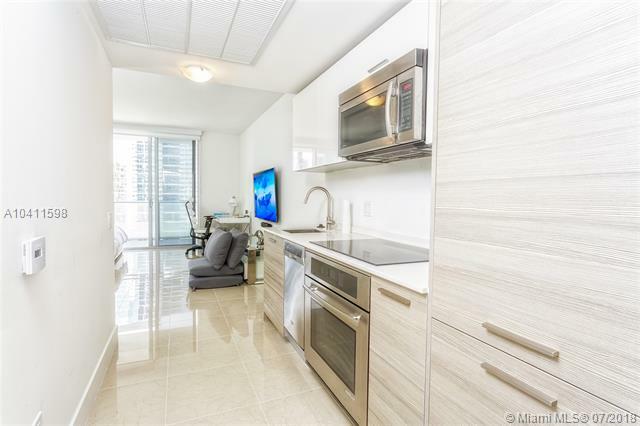 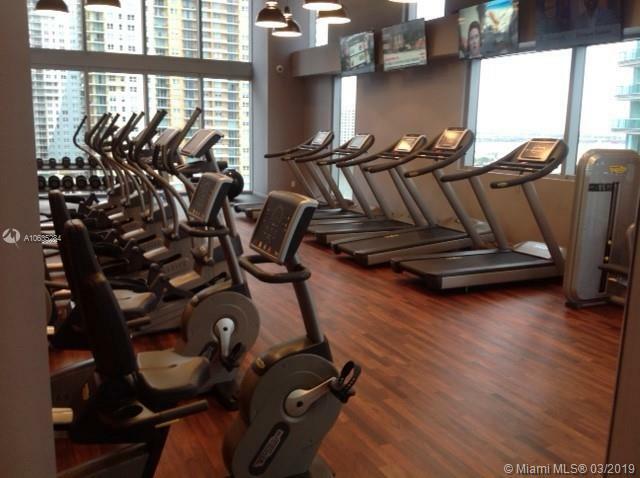 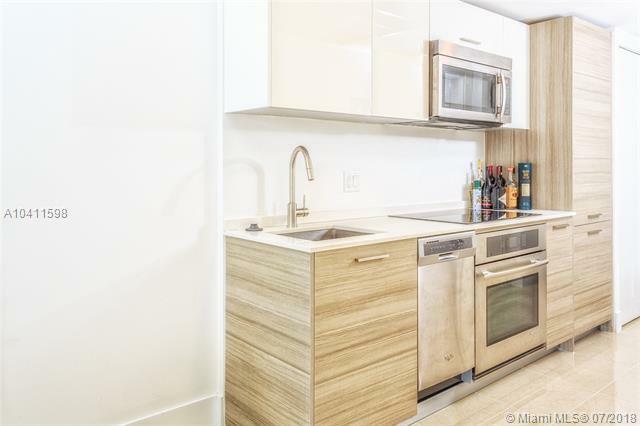 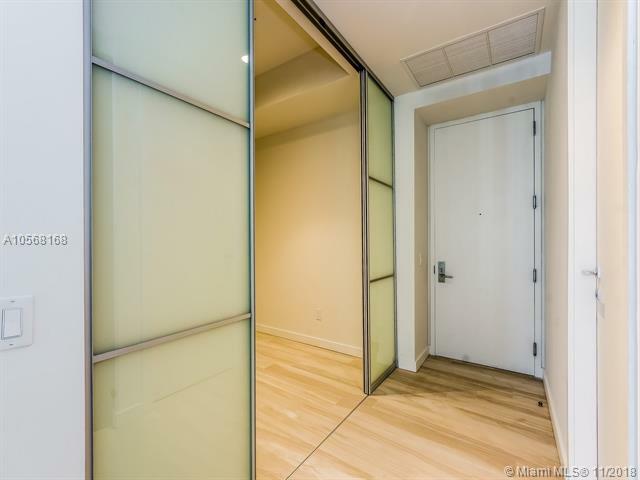 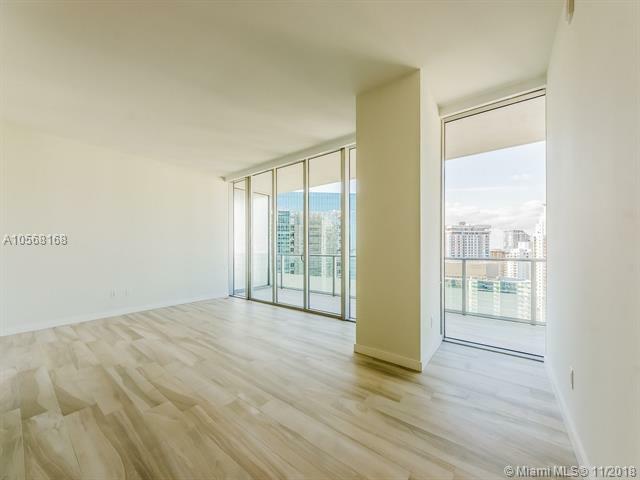 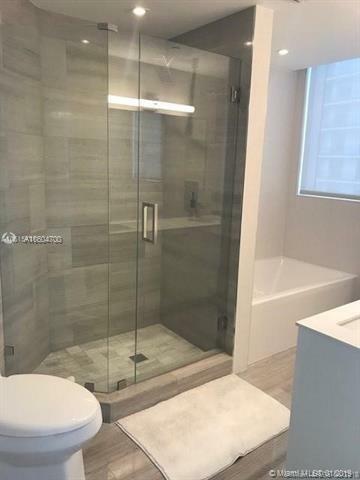 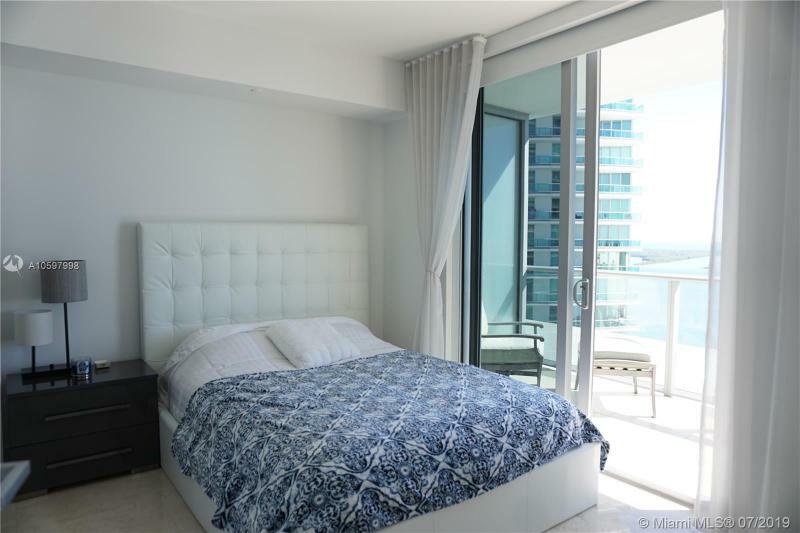 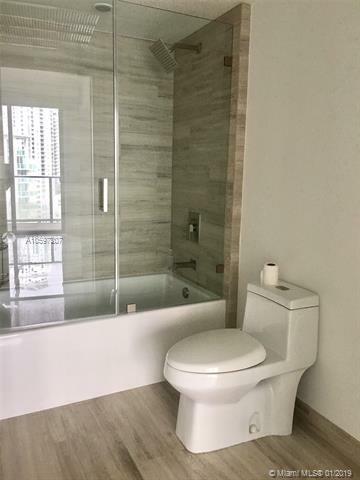 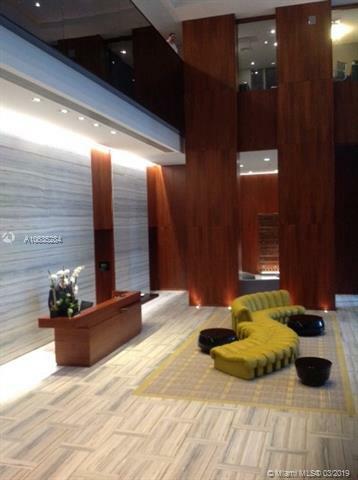 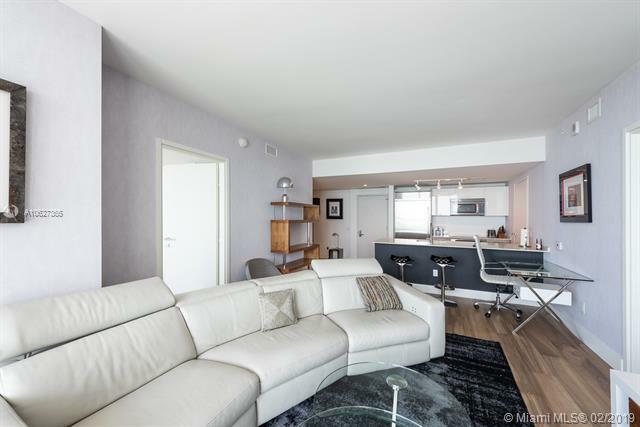 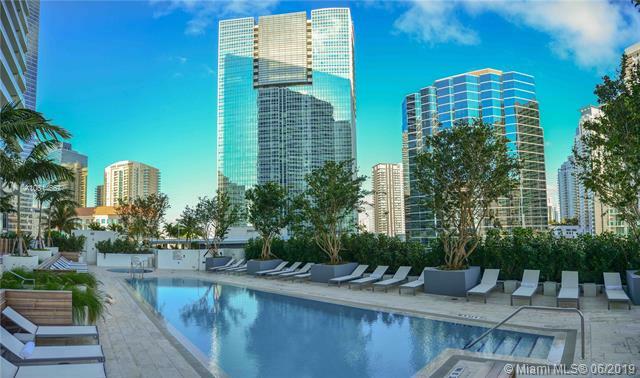 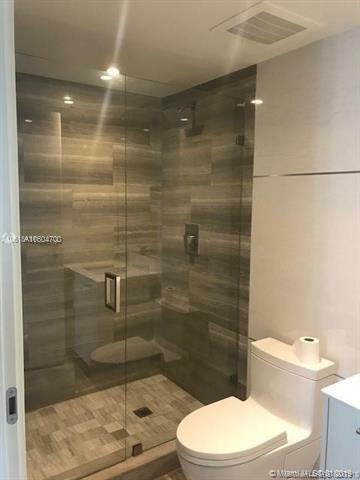 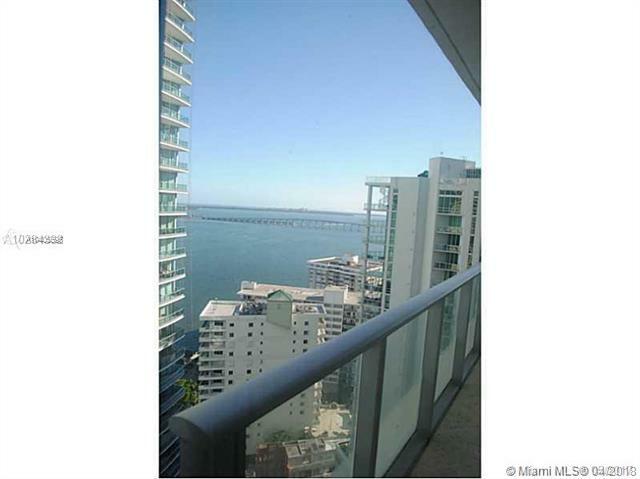 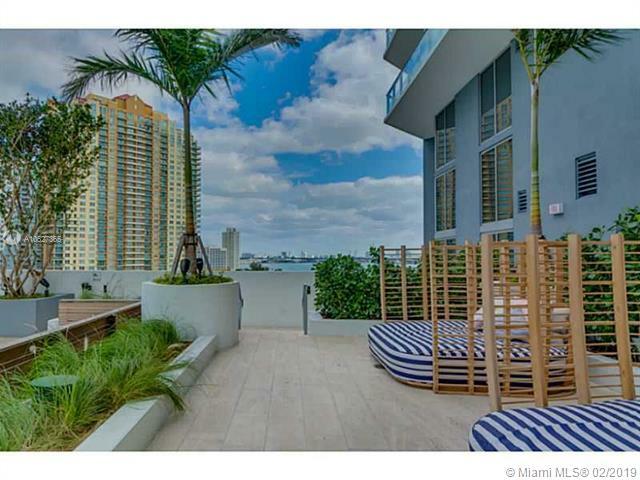 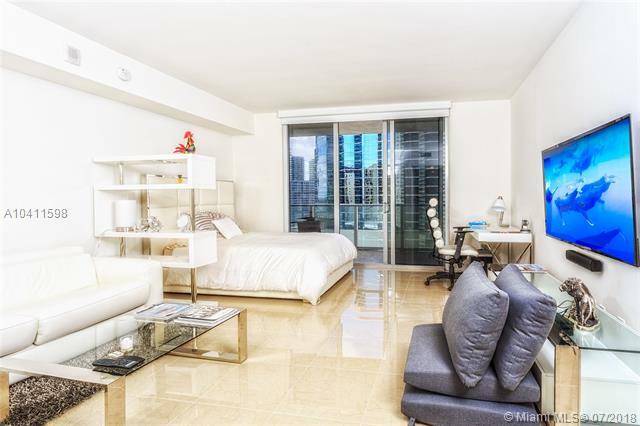 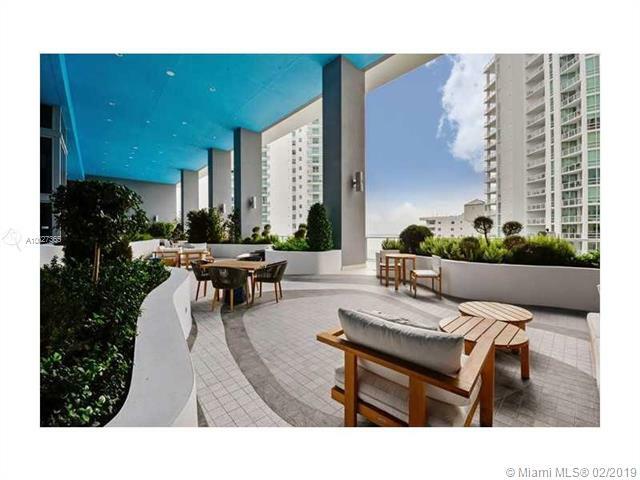 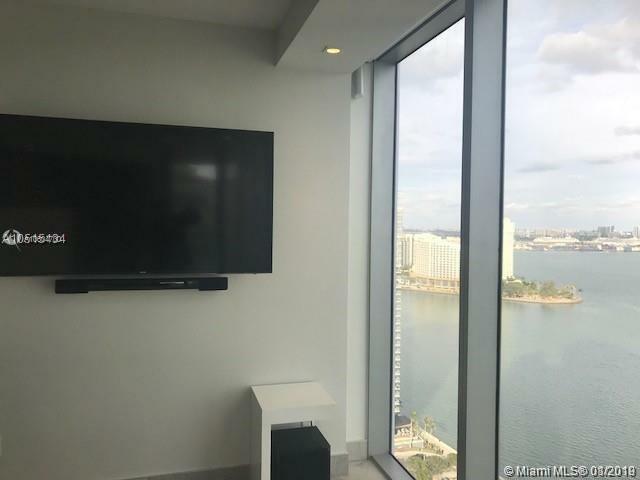 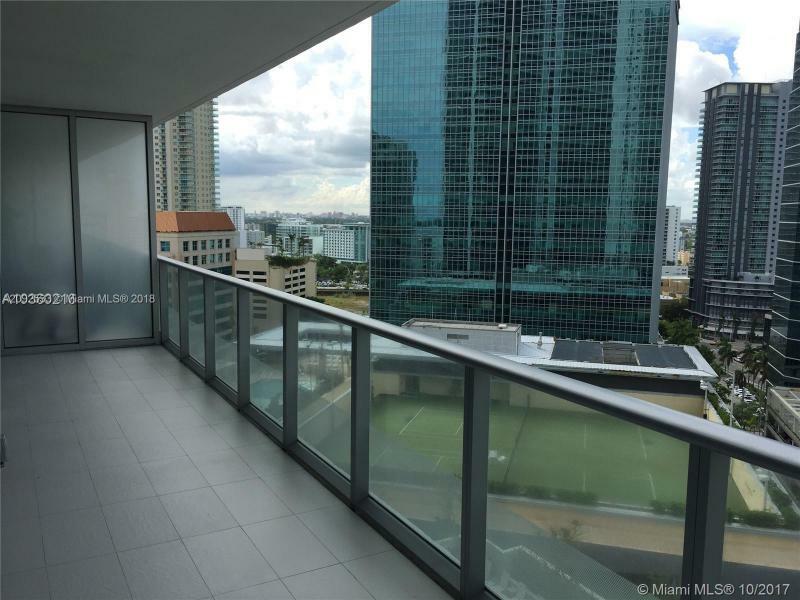 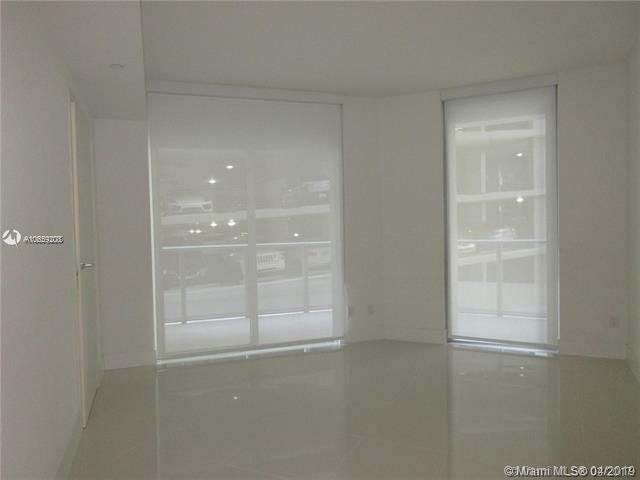 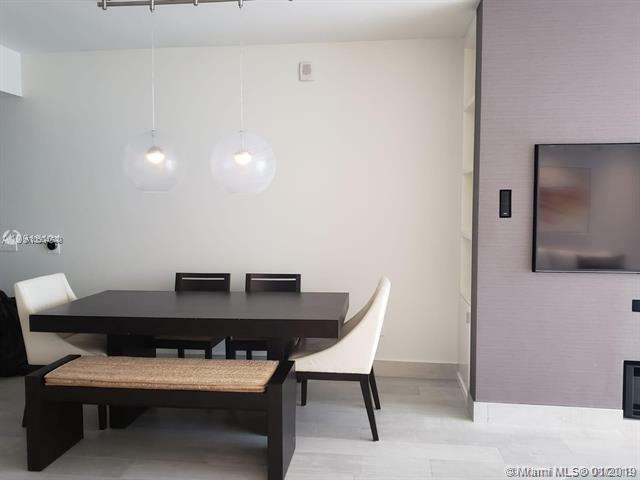 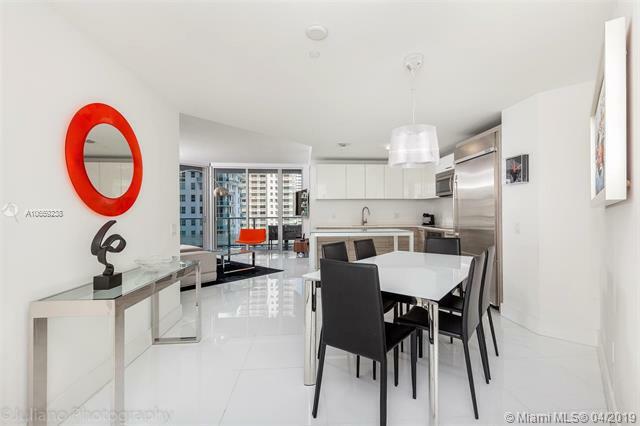 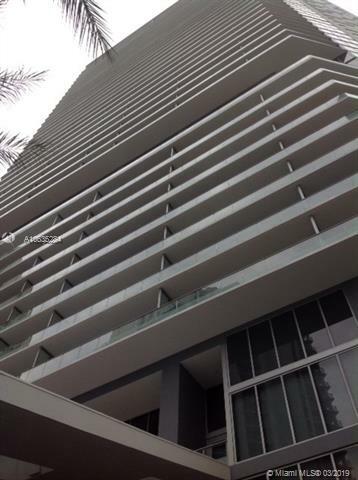 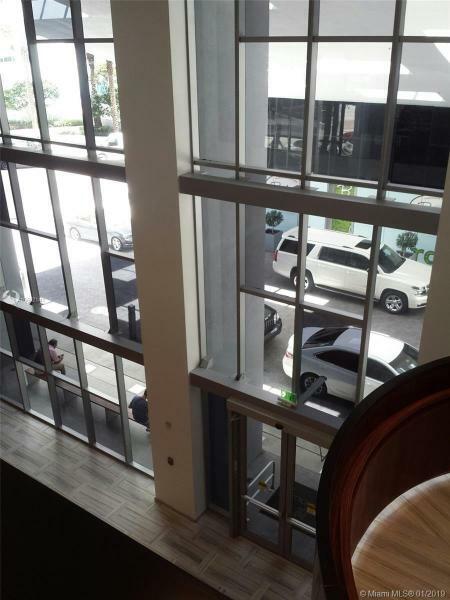 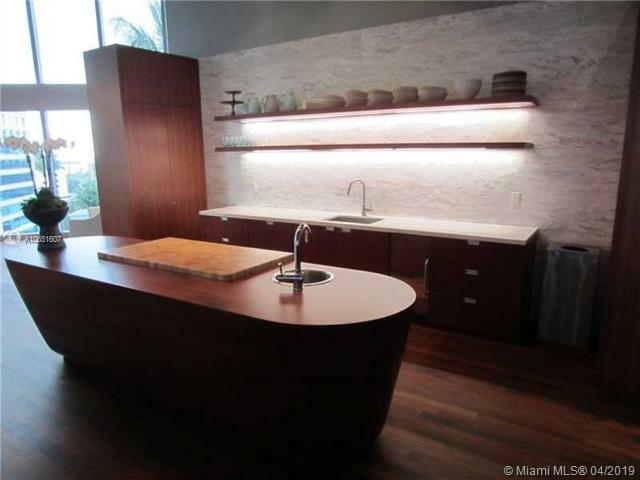 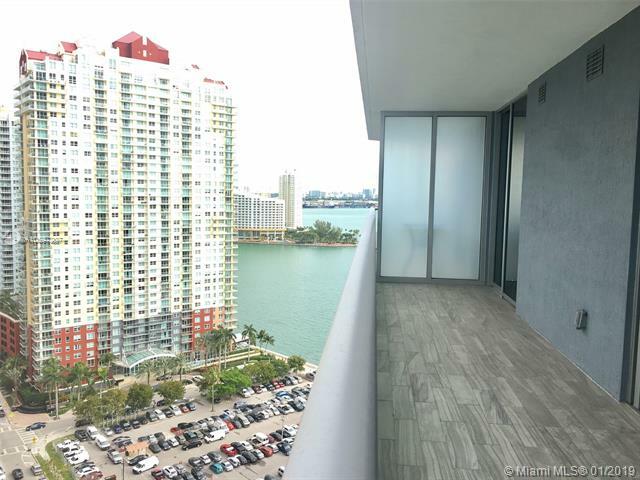 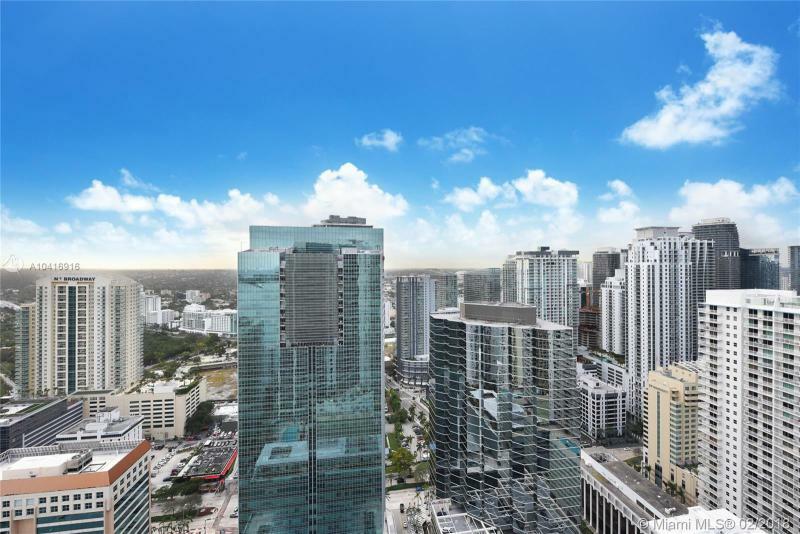 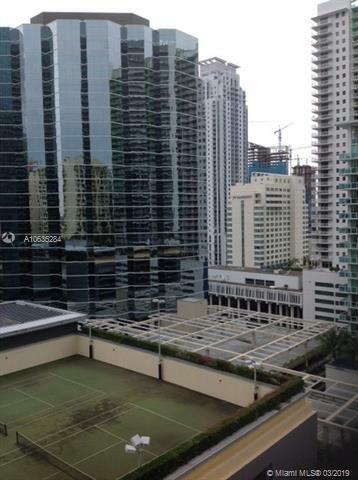 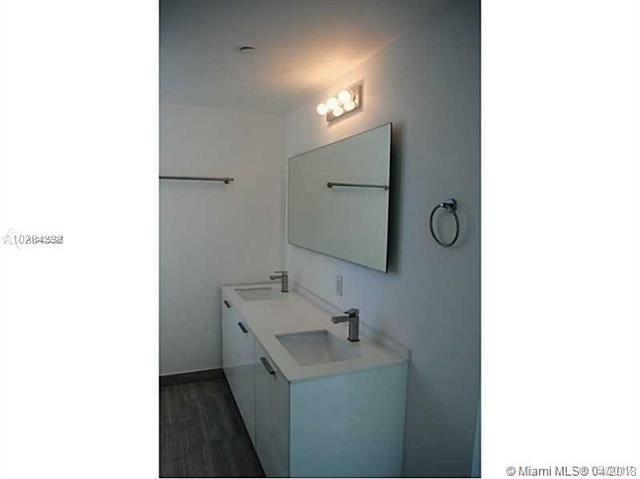 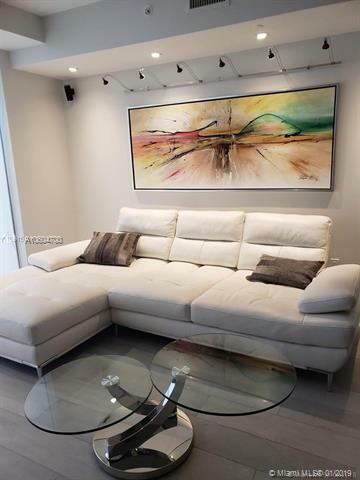 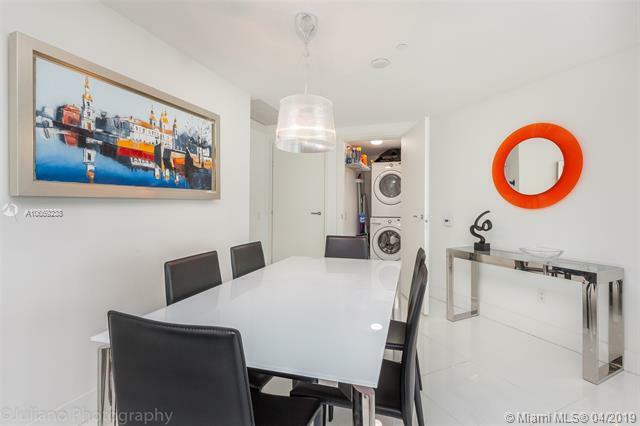 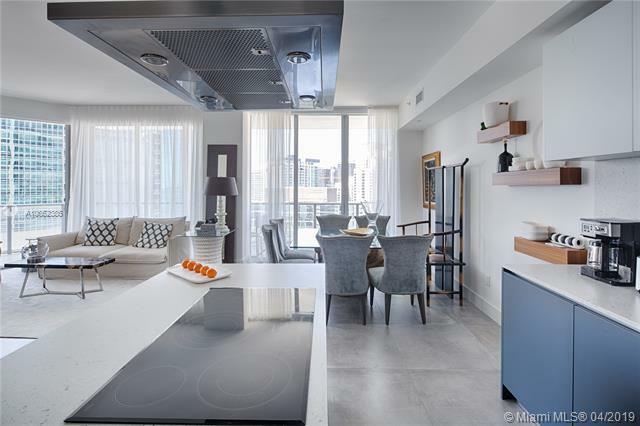 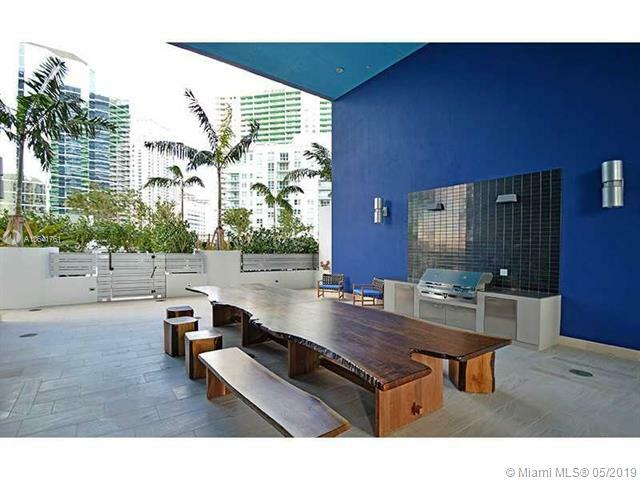 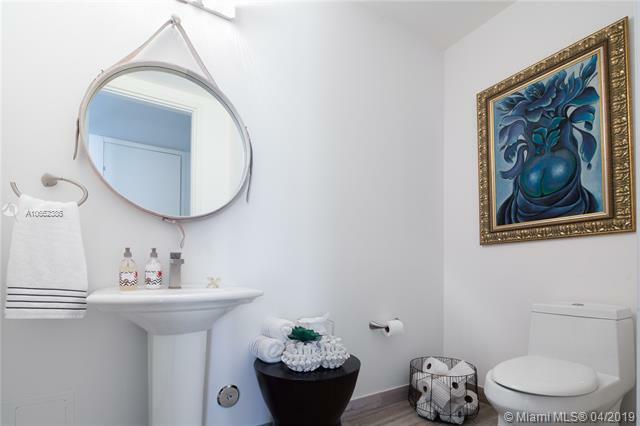 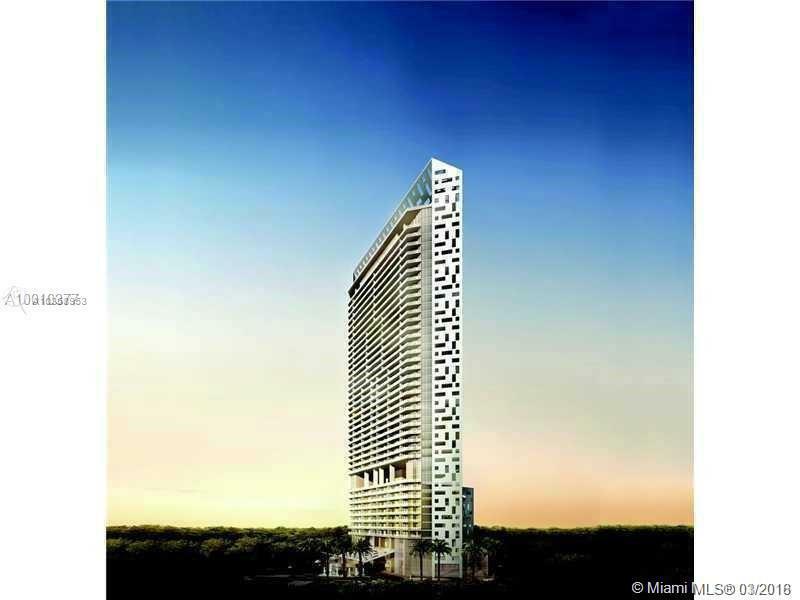 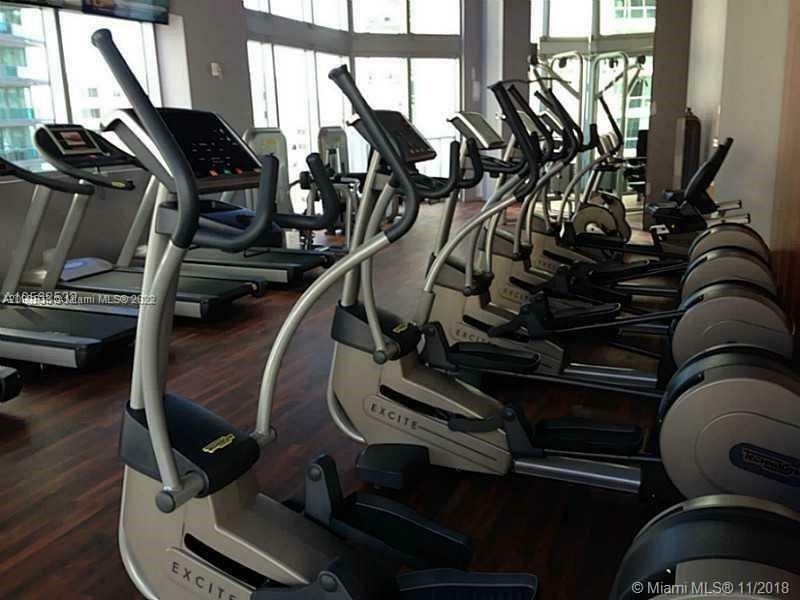 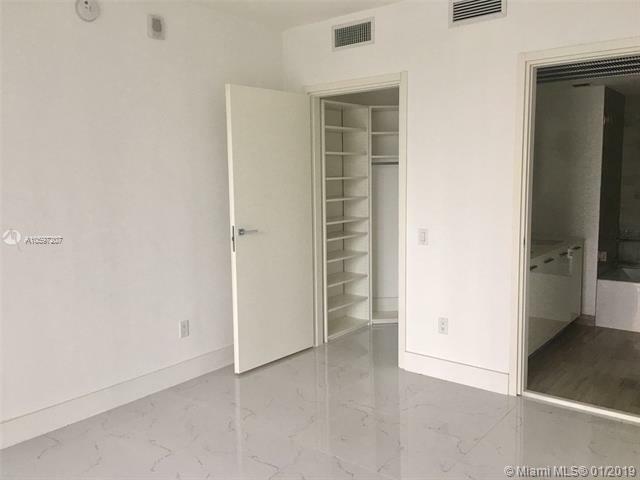 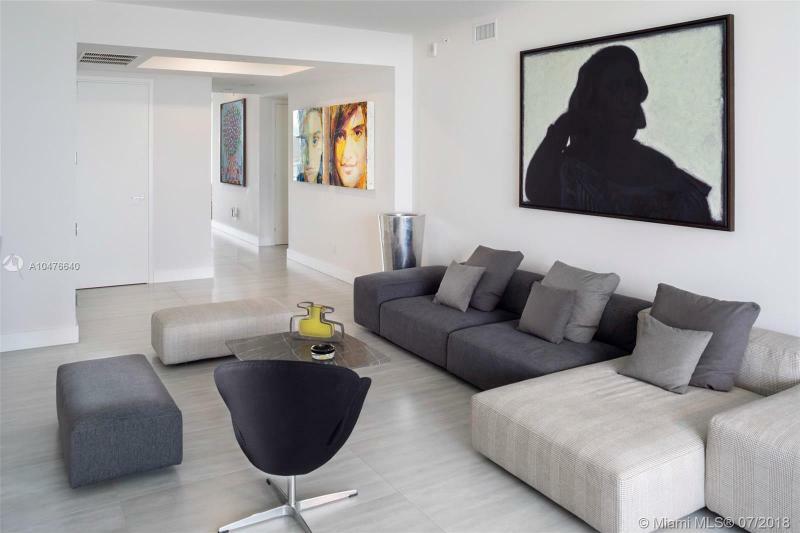 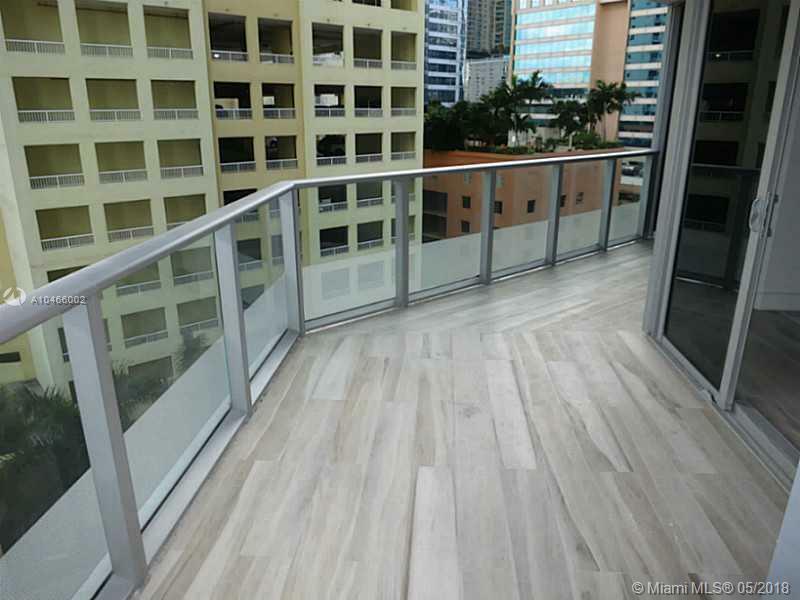 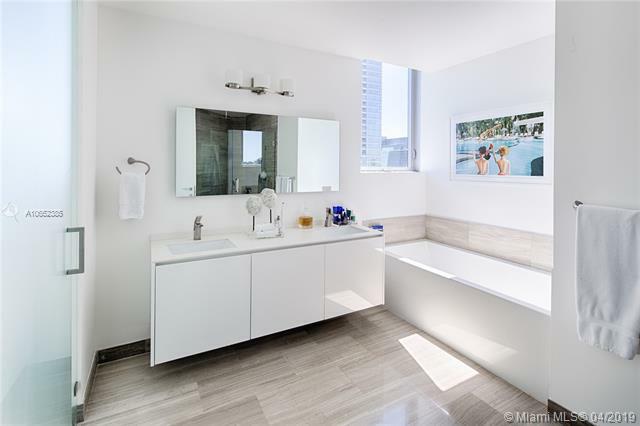 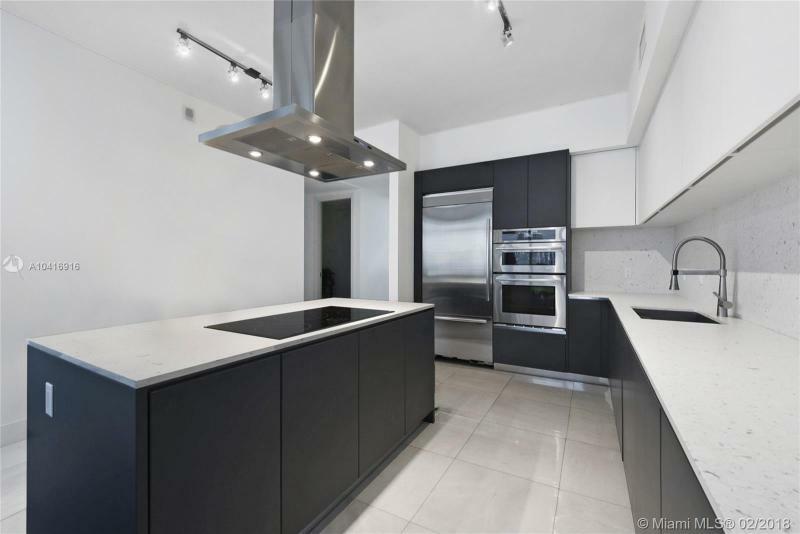 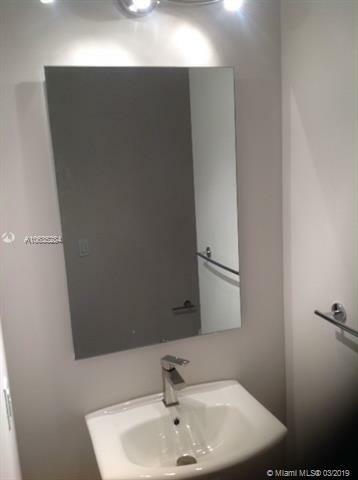 BrickellHouse is located in Brickell, one of Miami's most exclusive neighborhoods. 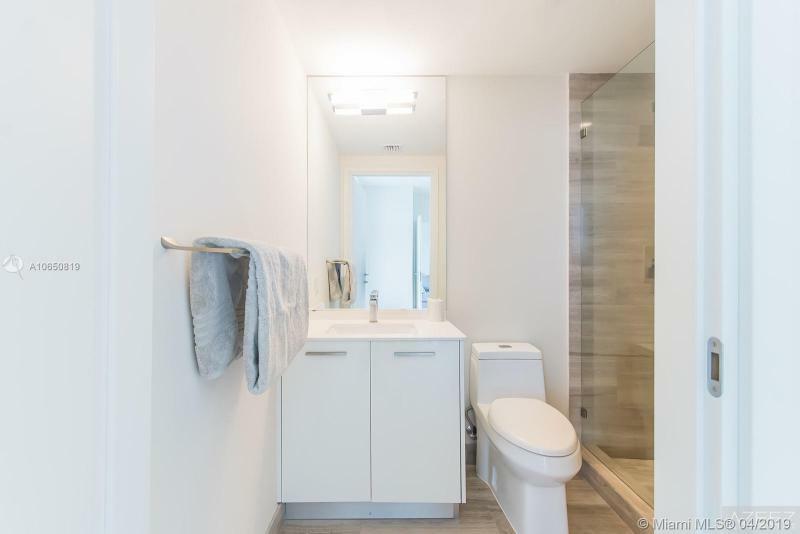 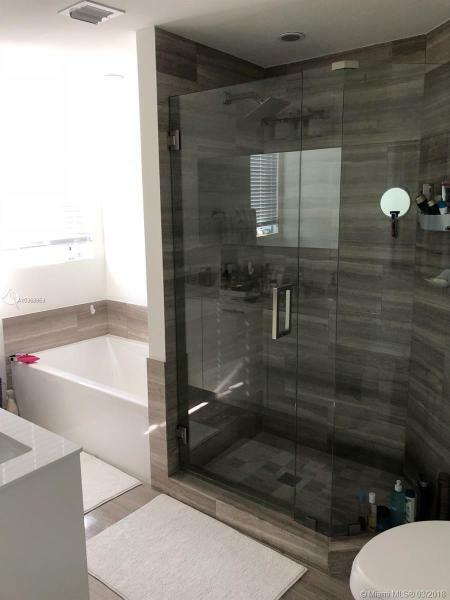 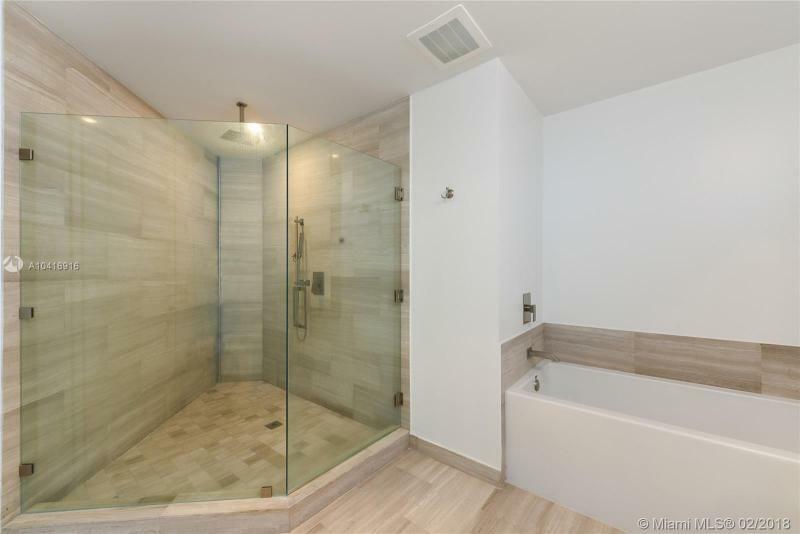 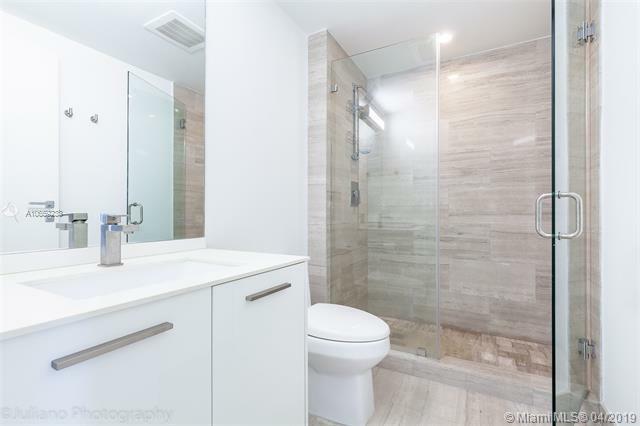 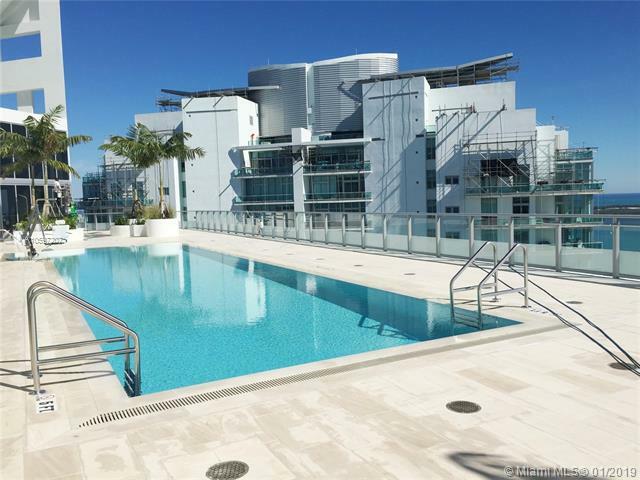 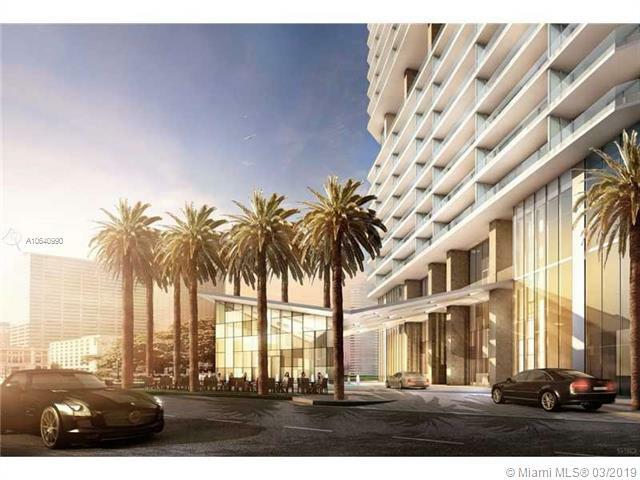 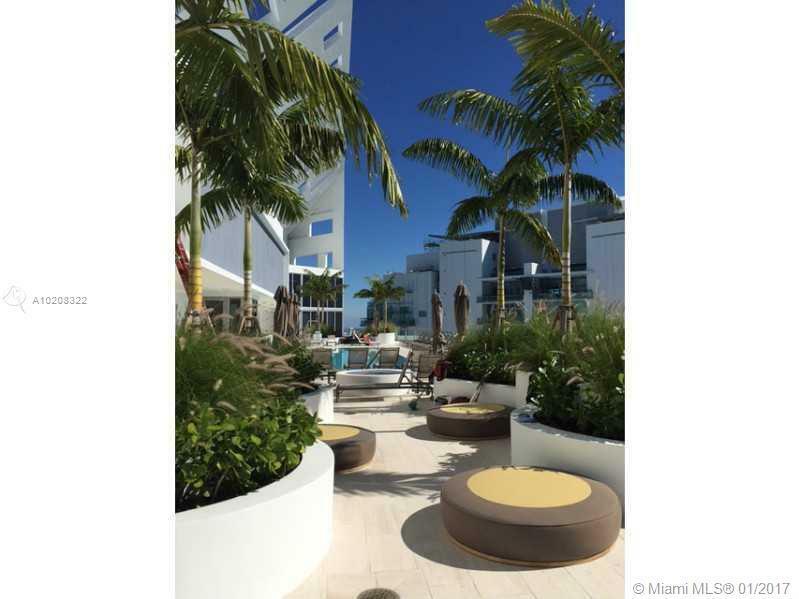 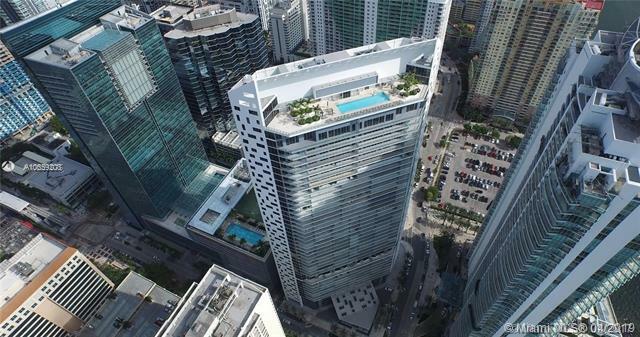 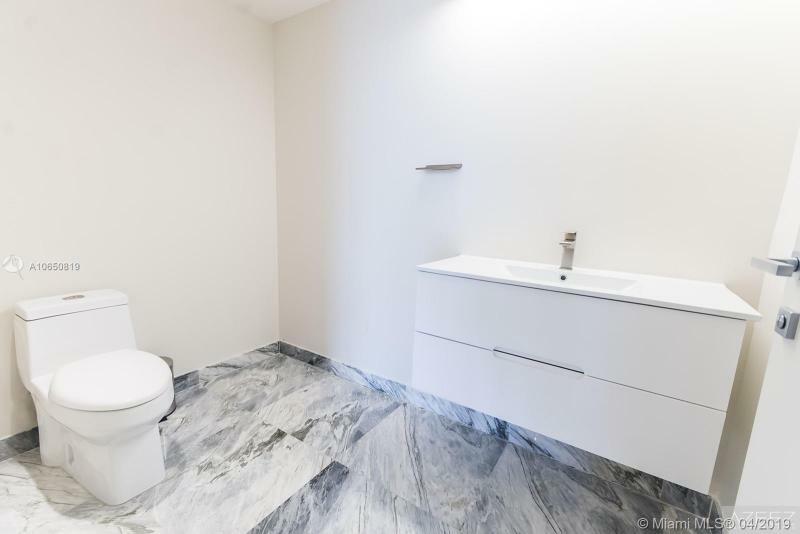 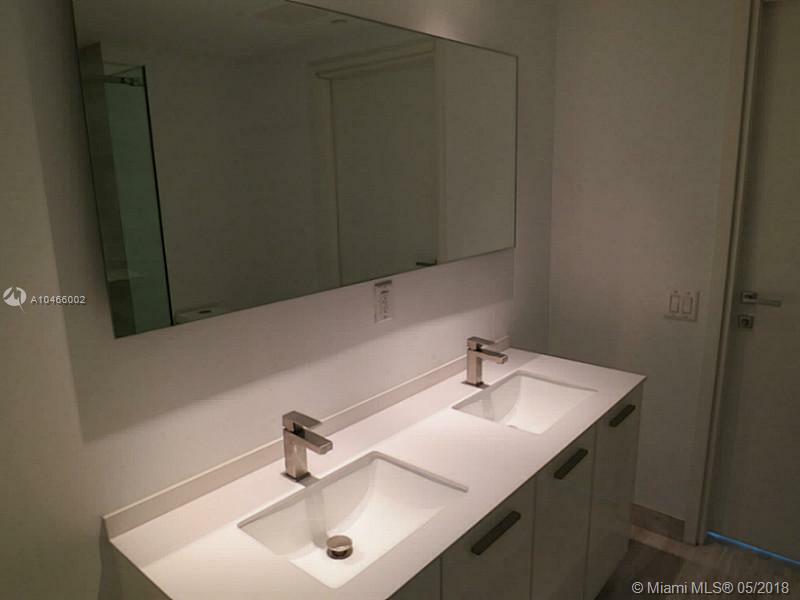 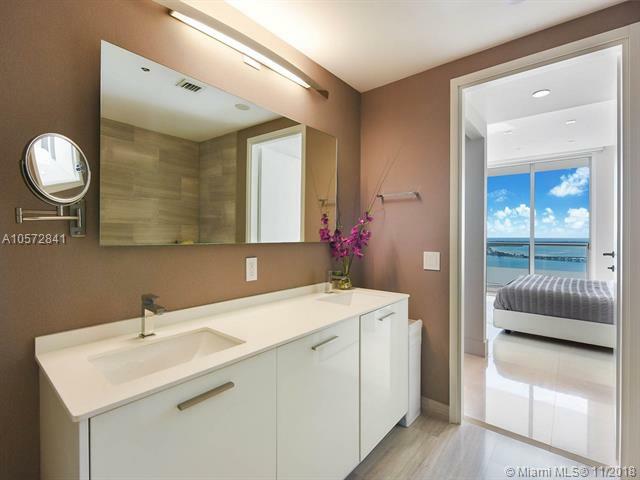 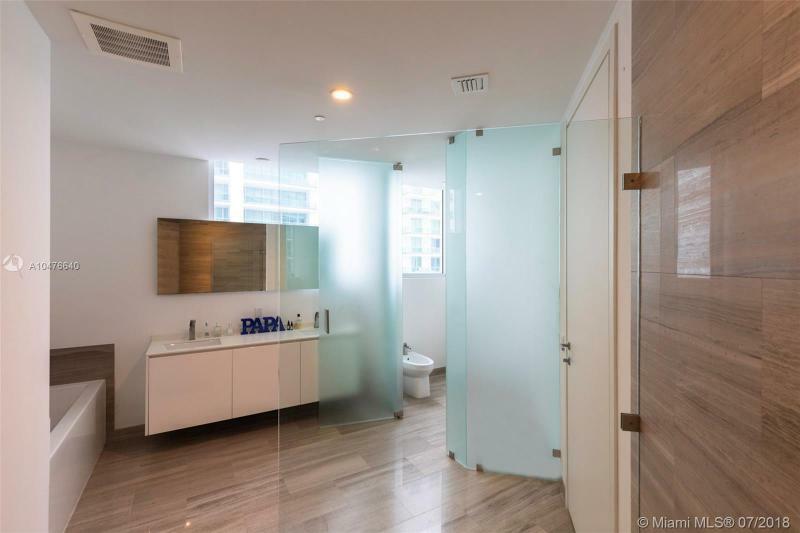 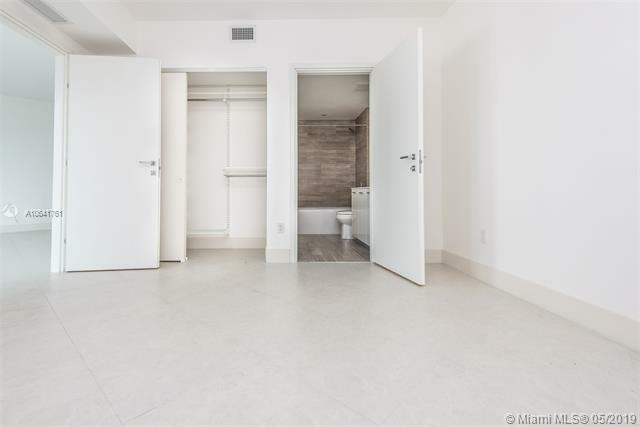 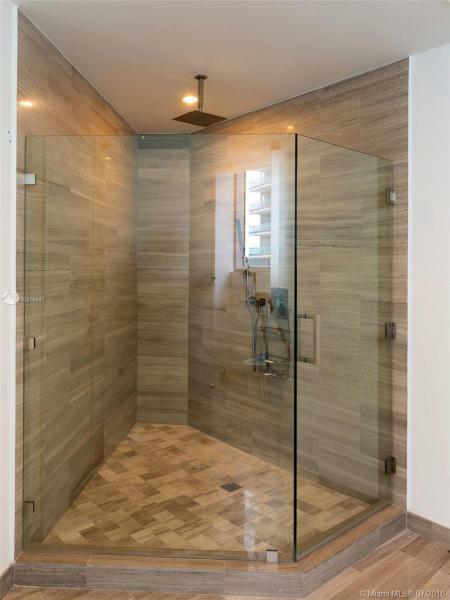 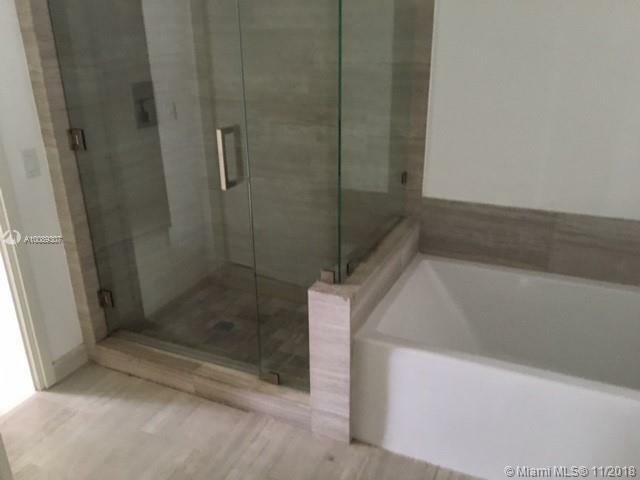 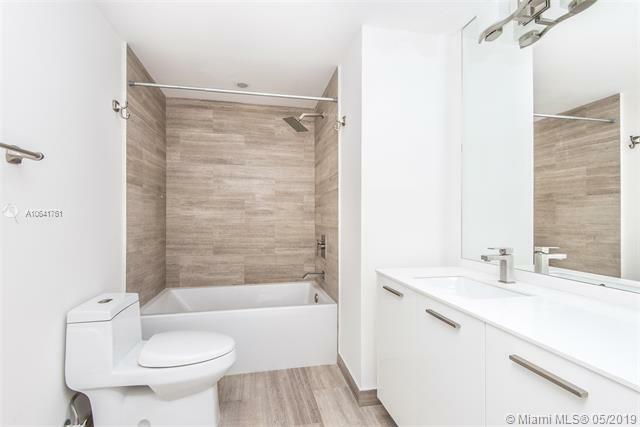 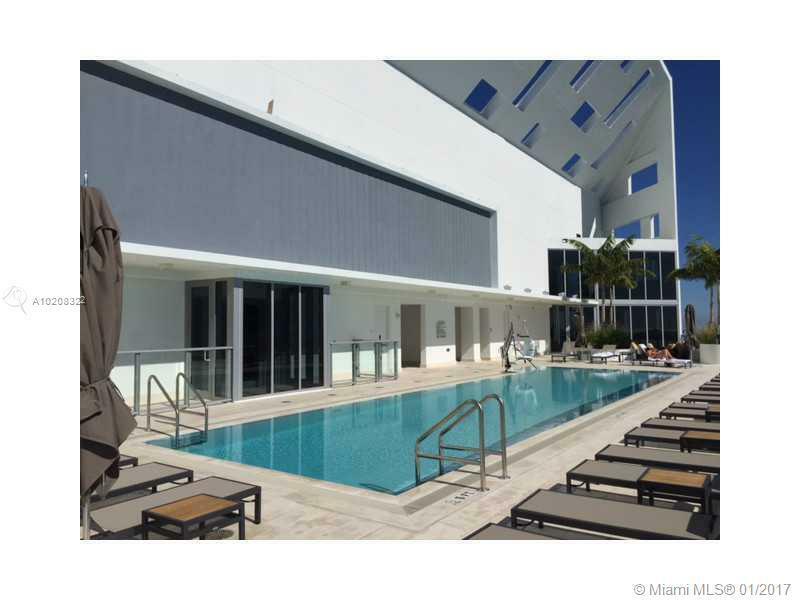 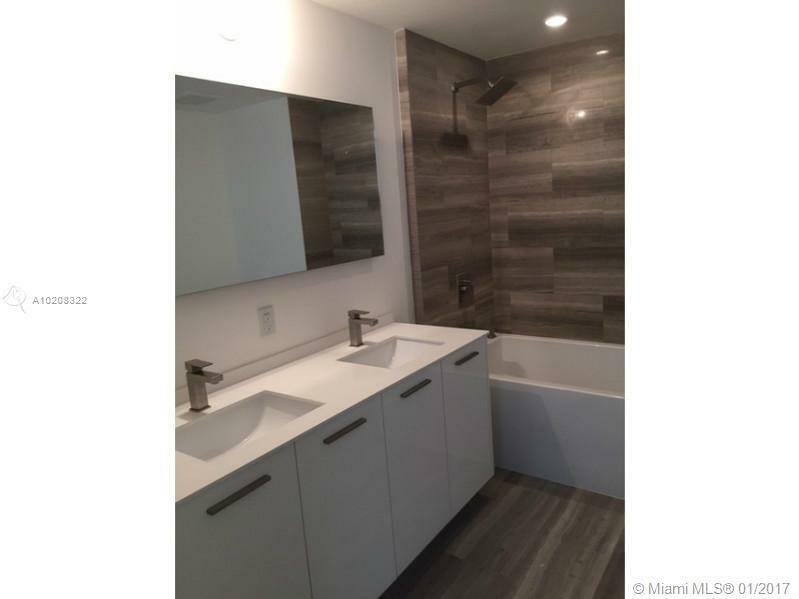 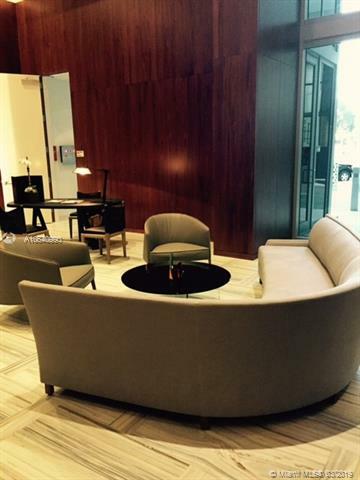 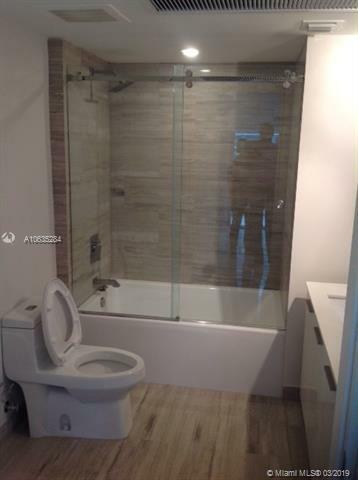 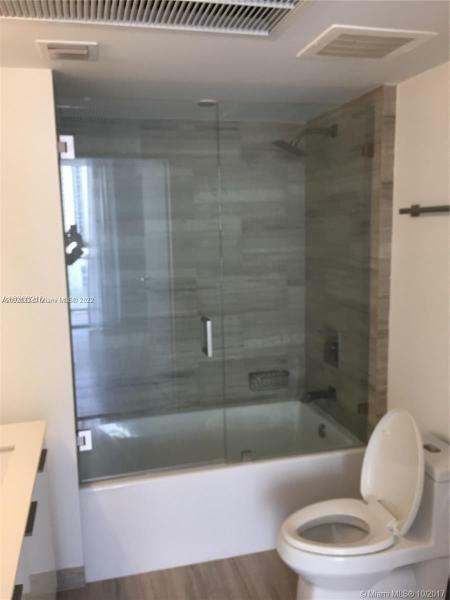 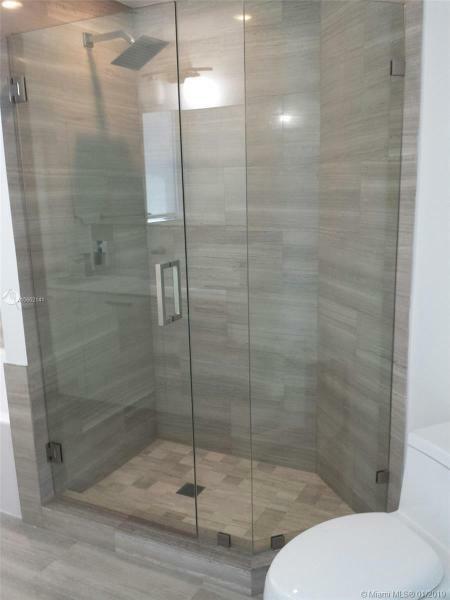 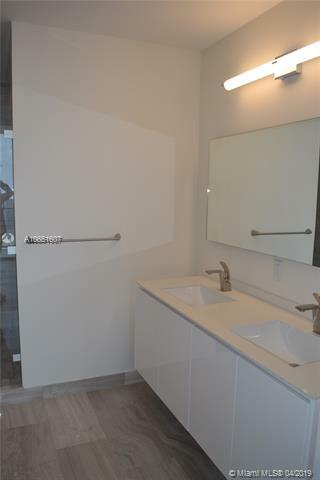 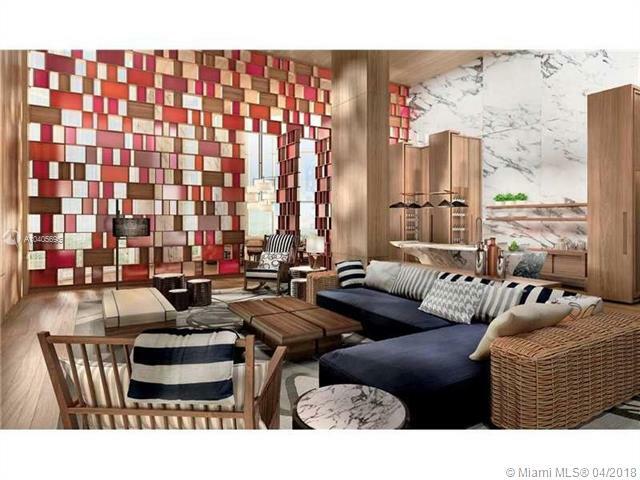 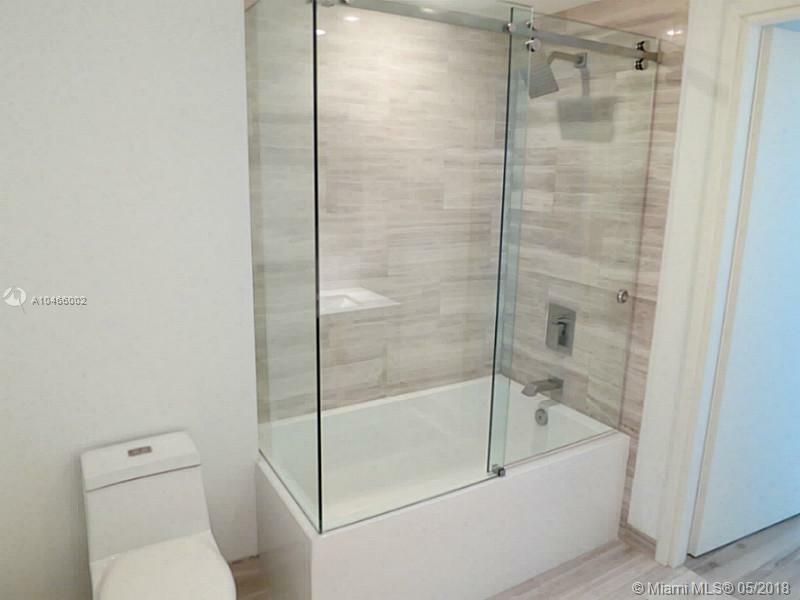 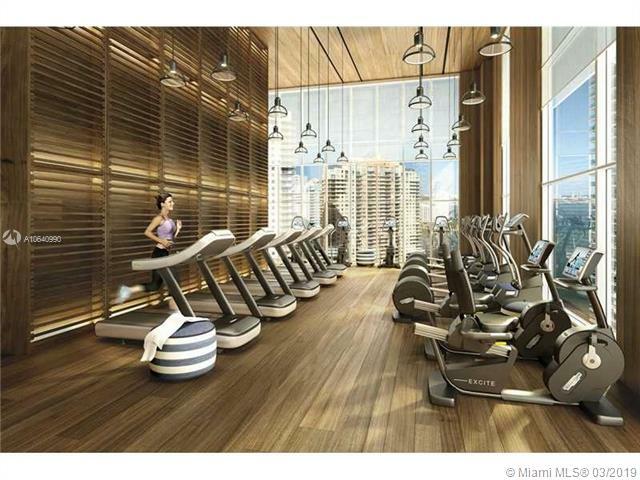 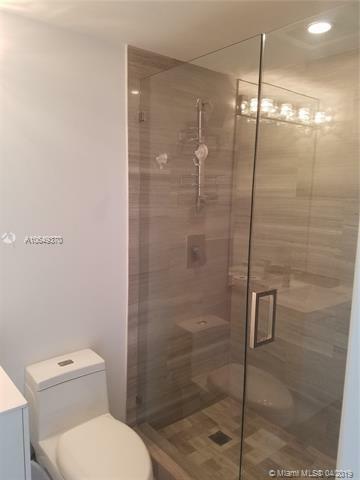 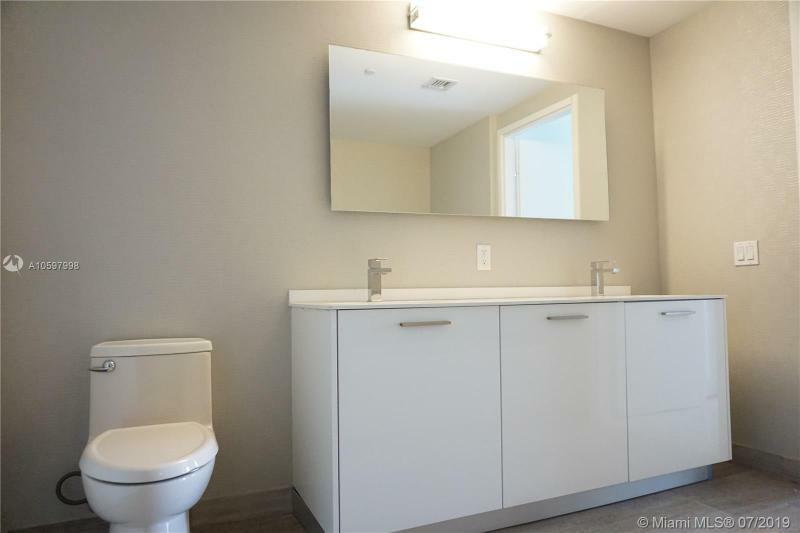 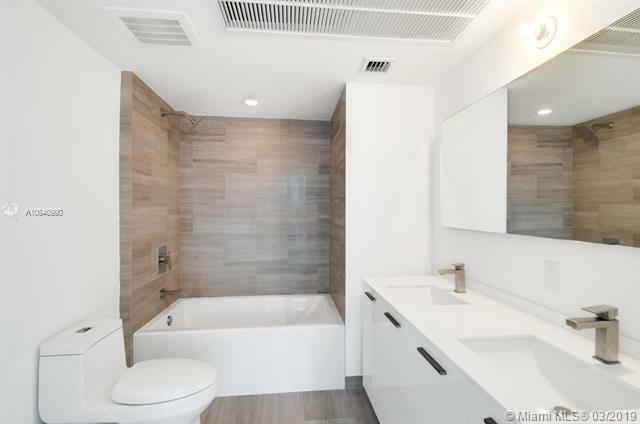 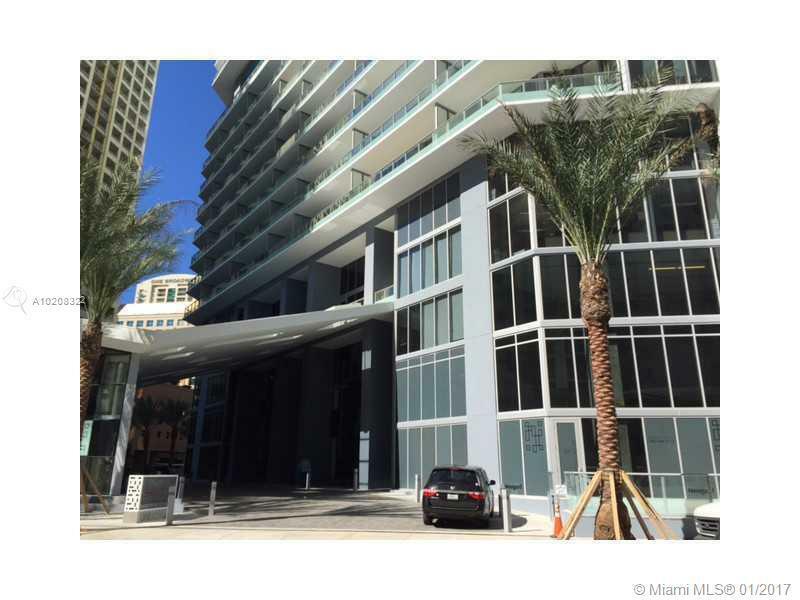 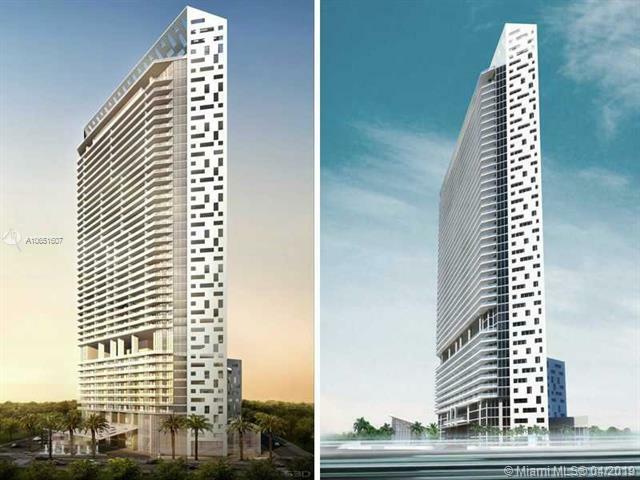 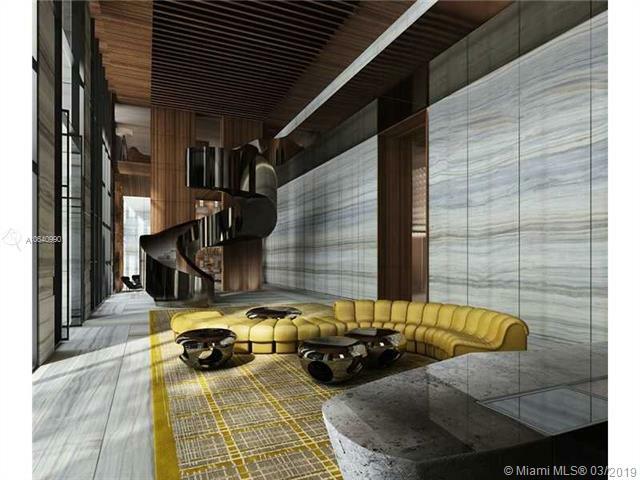 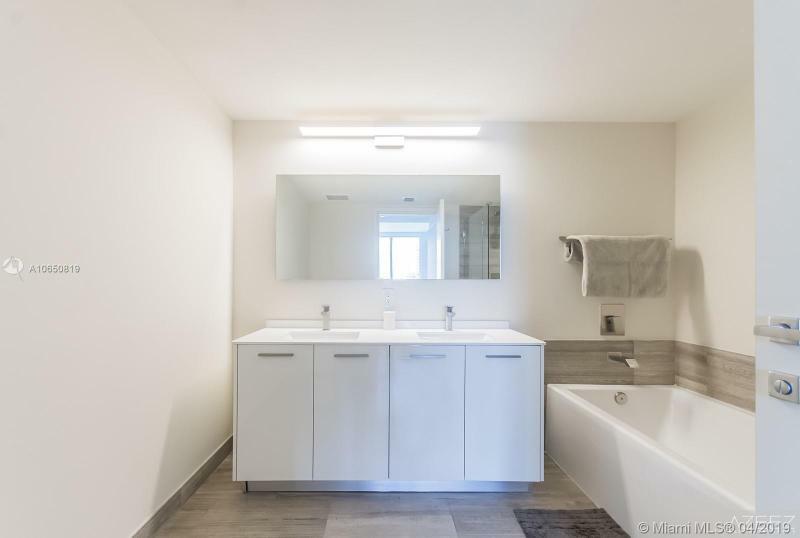 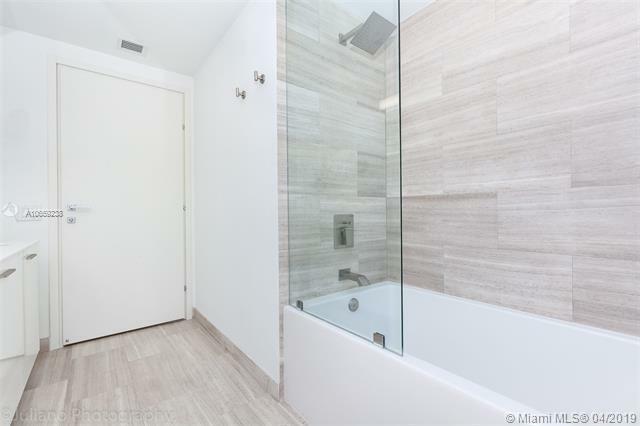 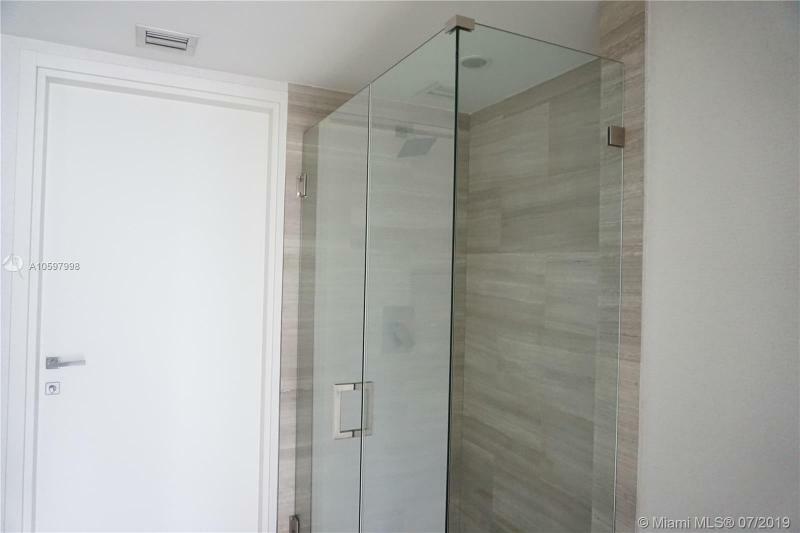 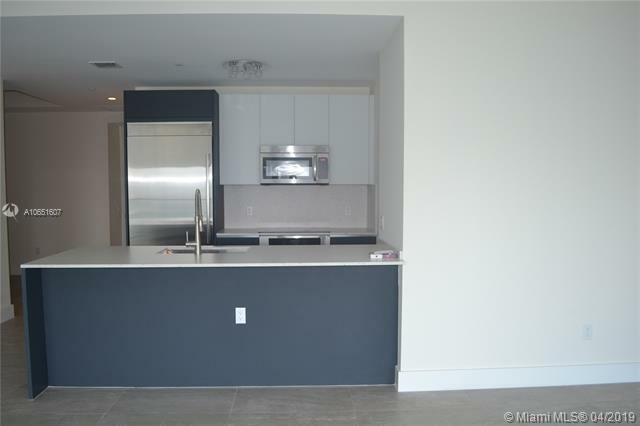 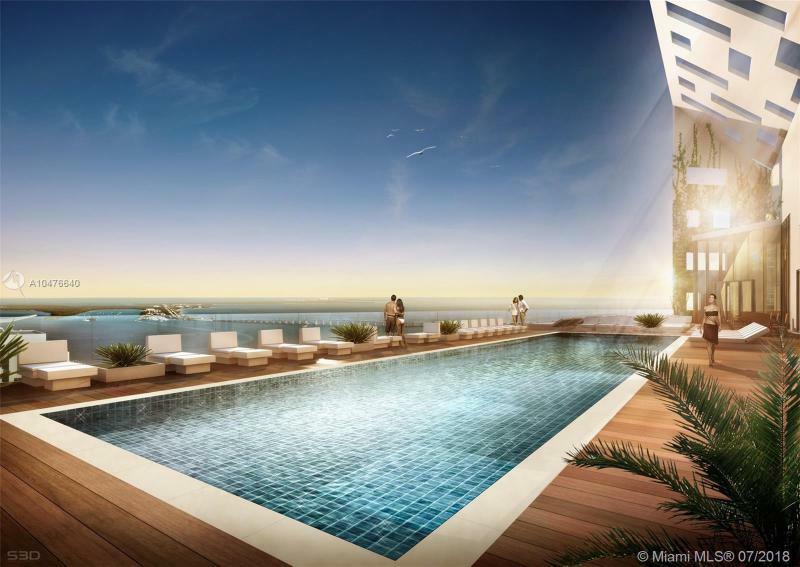 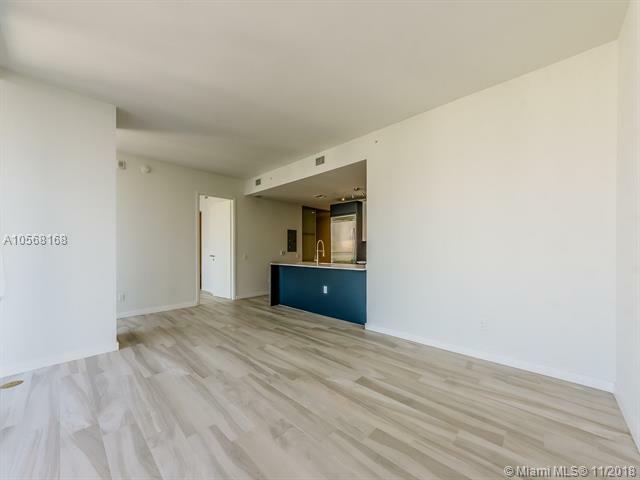 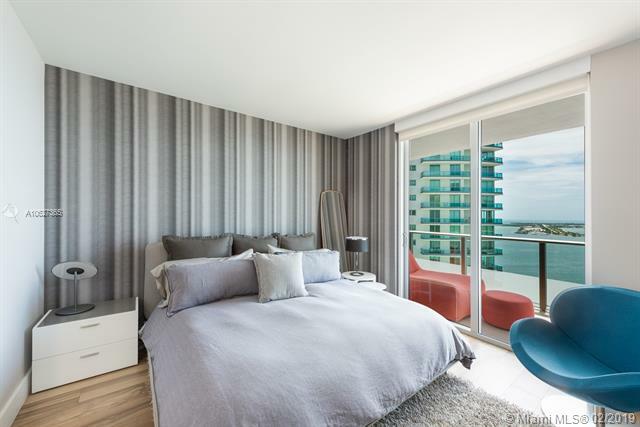 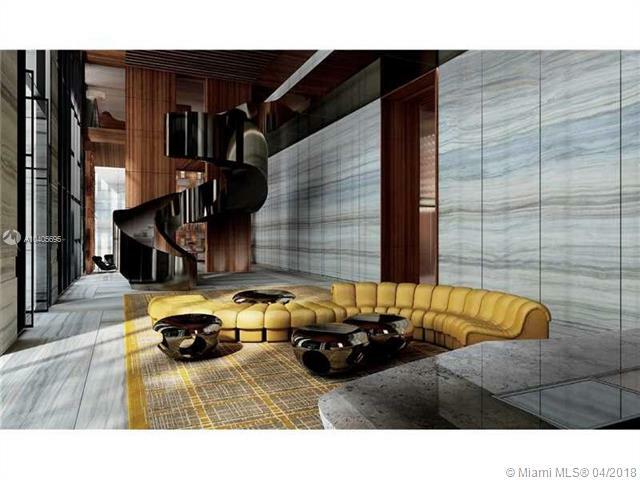 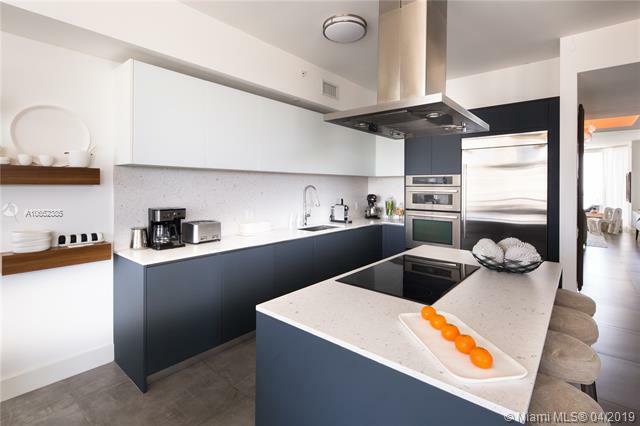 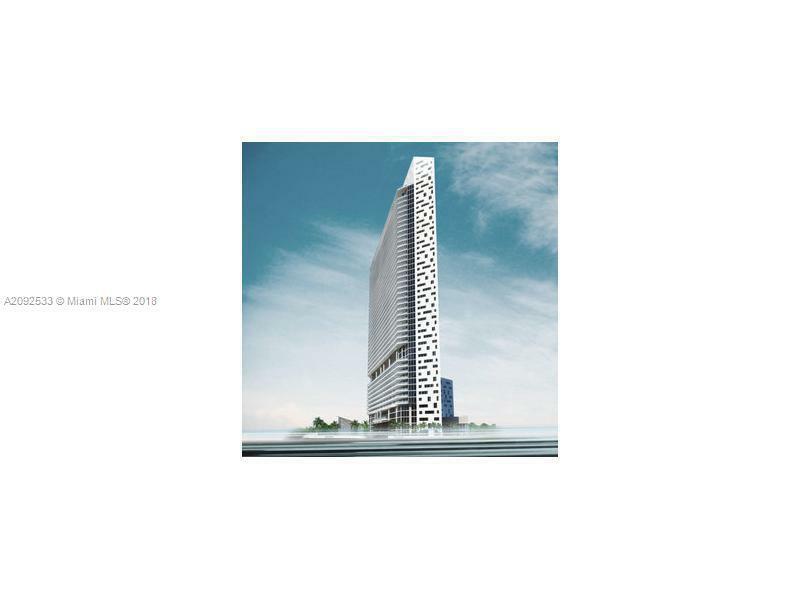 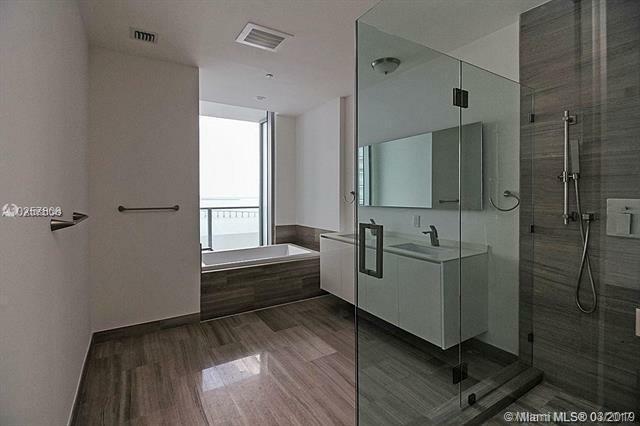 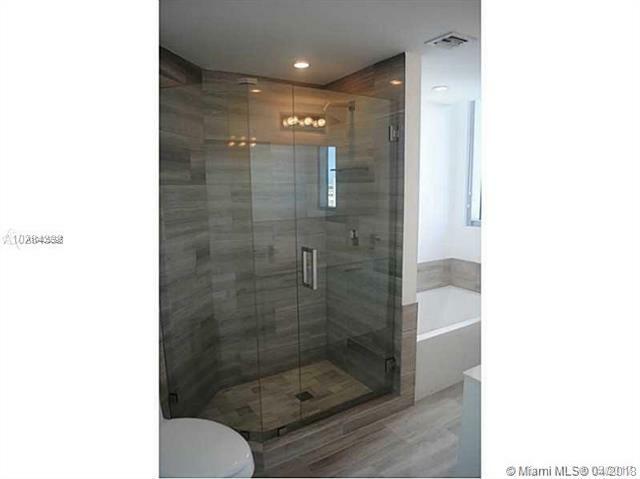 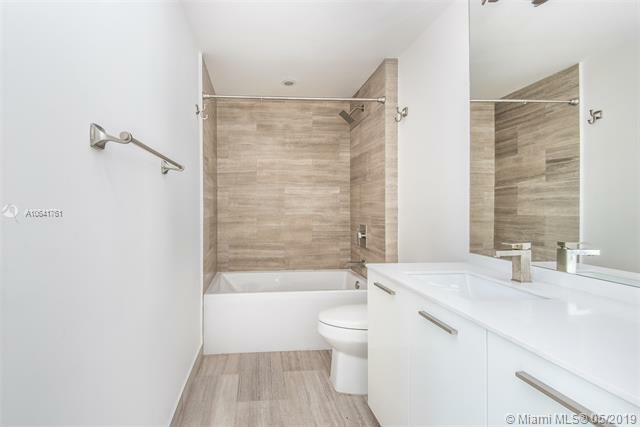 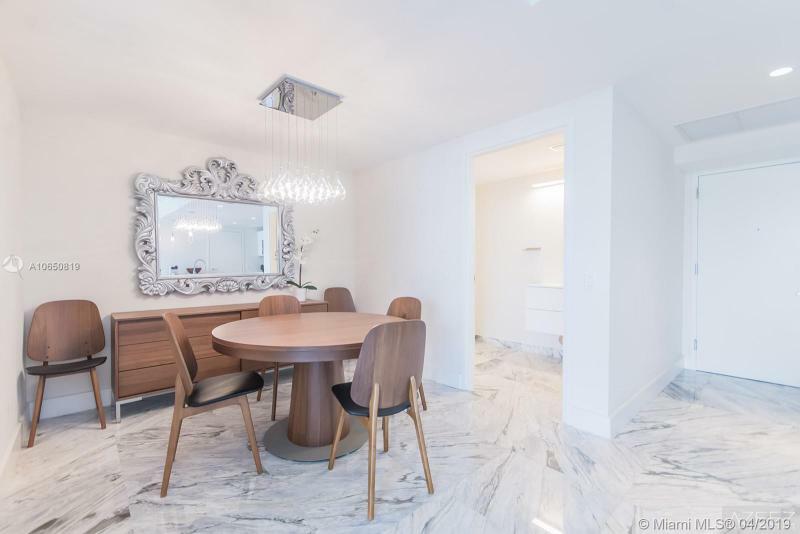 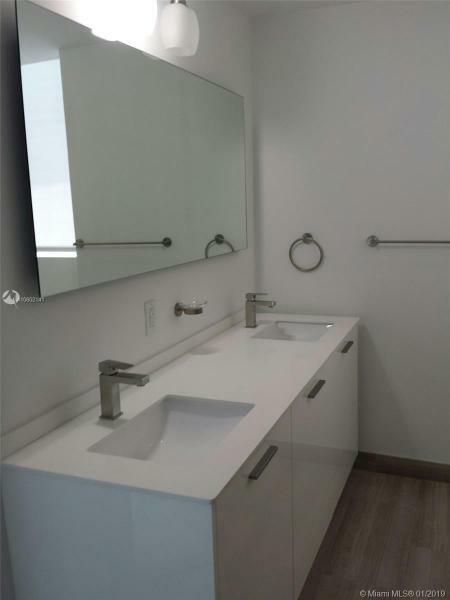 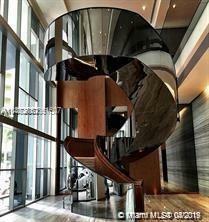 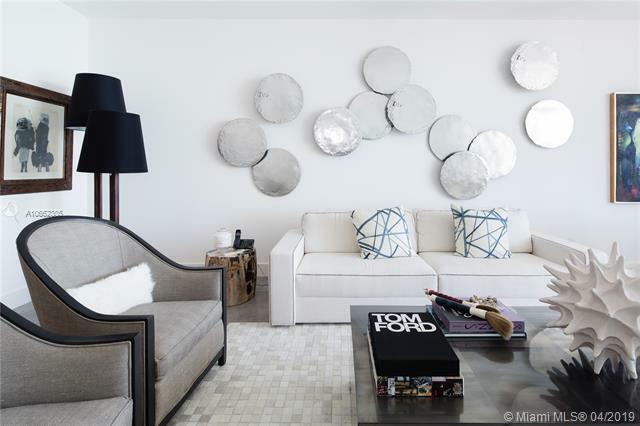 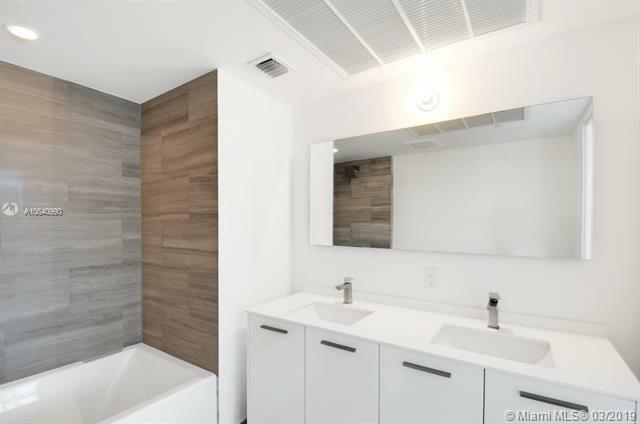 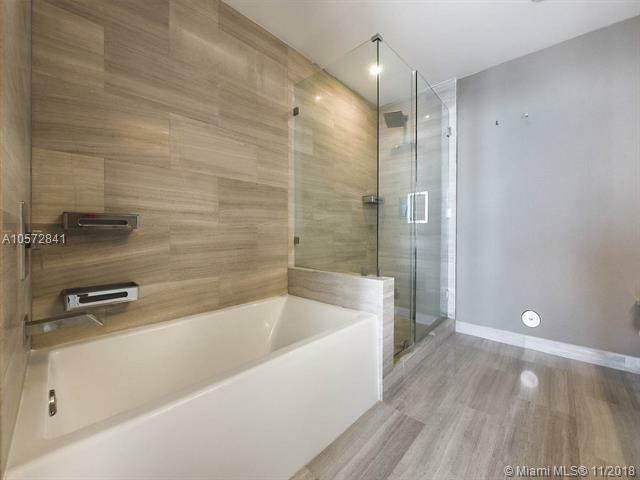 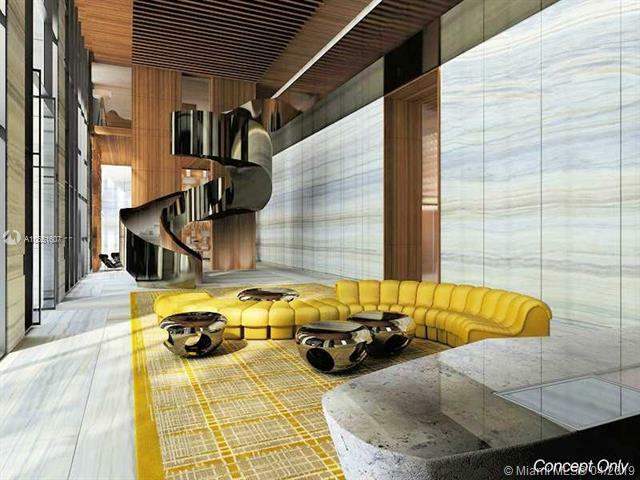 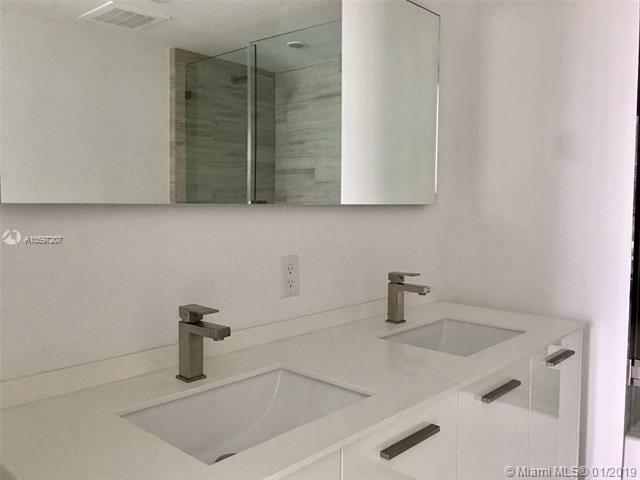 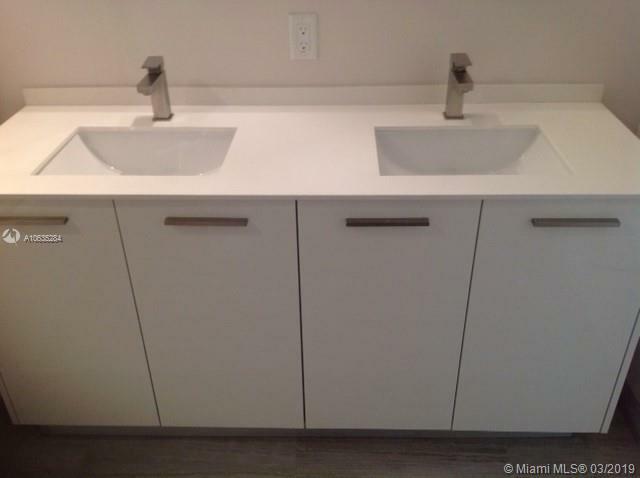 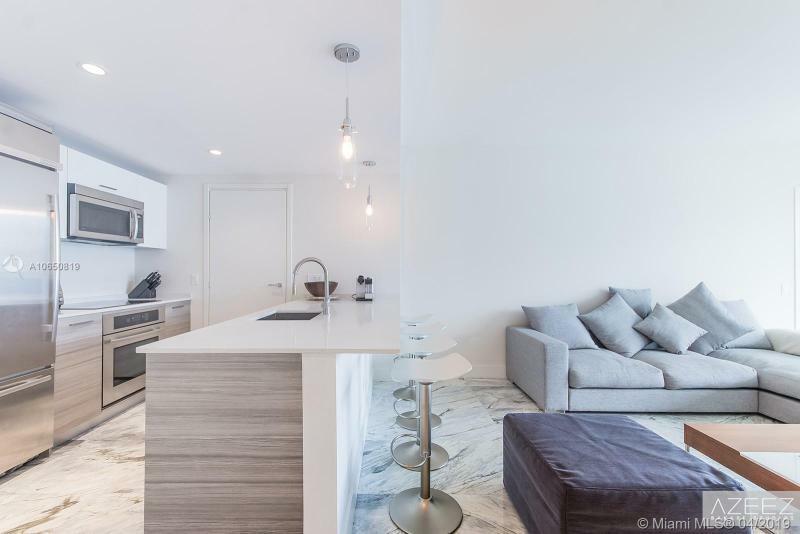 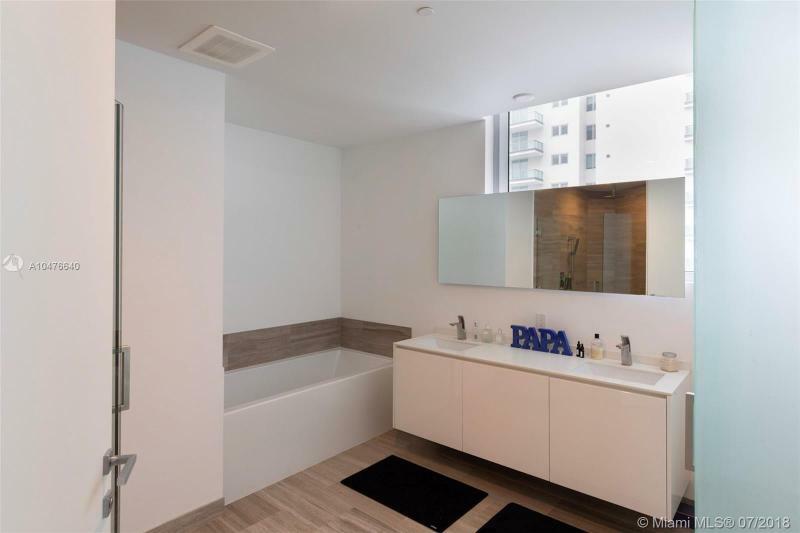 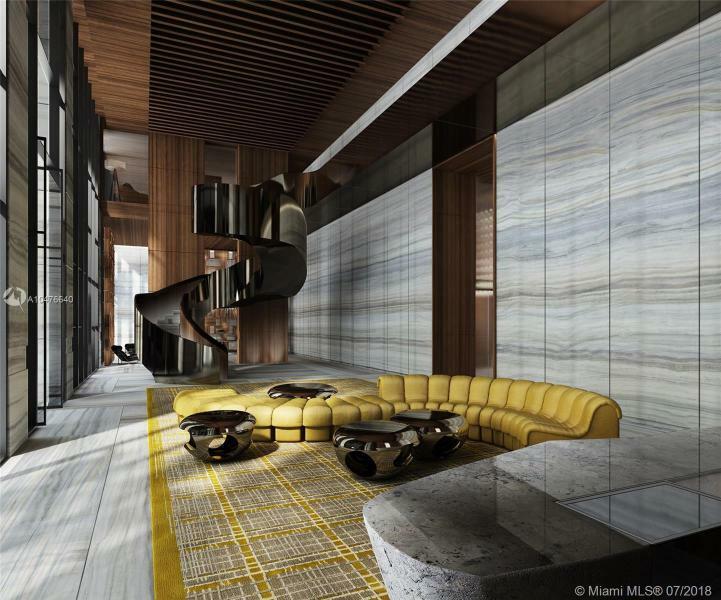 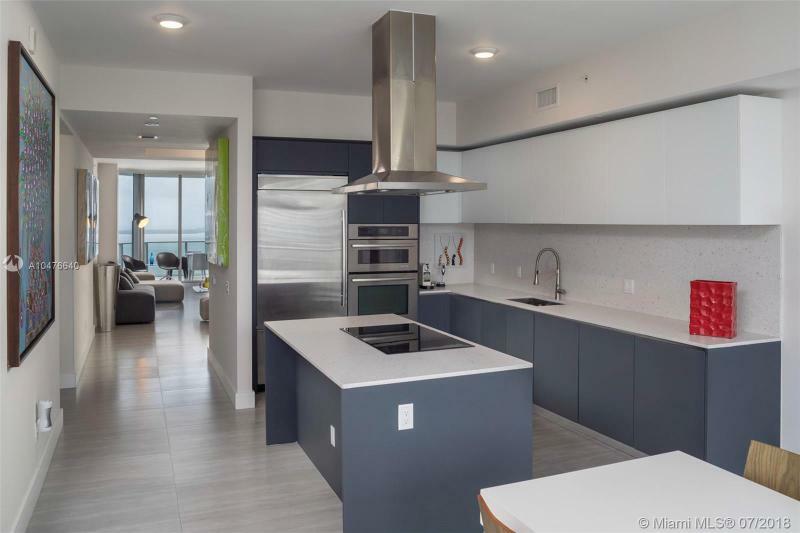 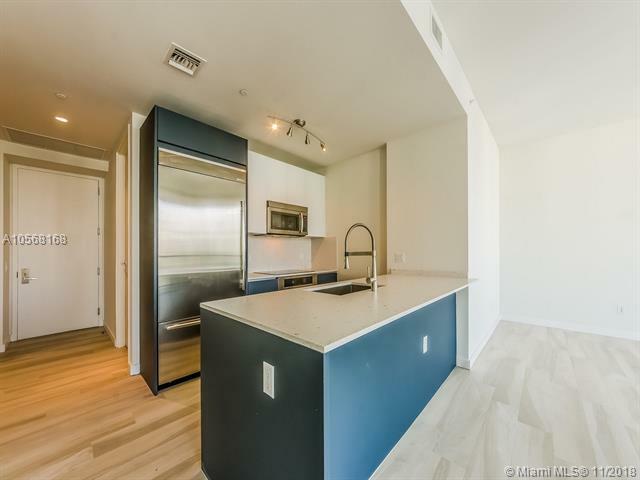 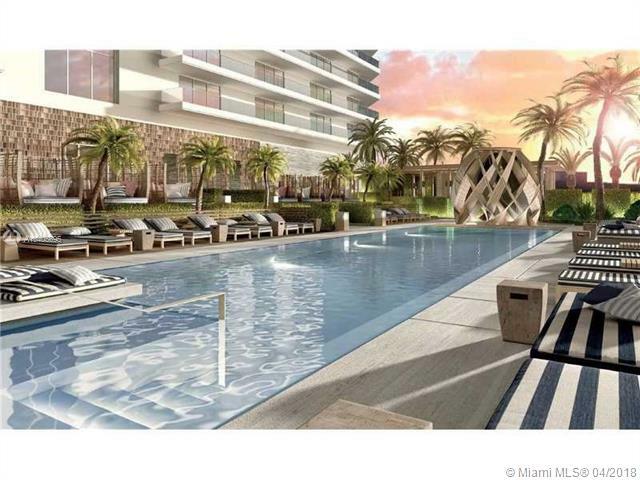 Miami’s newest residential address and the ultimate statement of sophisticated, modern, urban living. 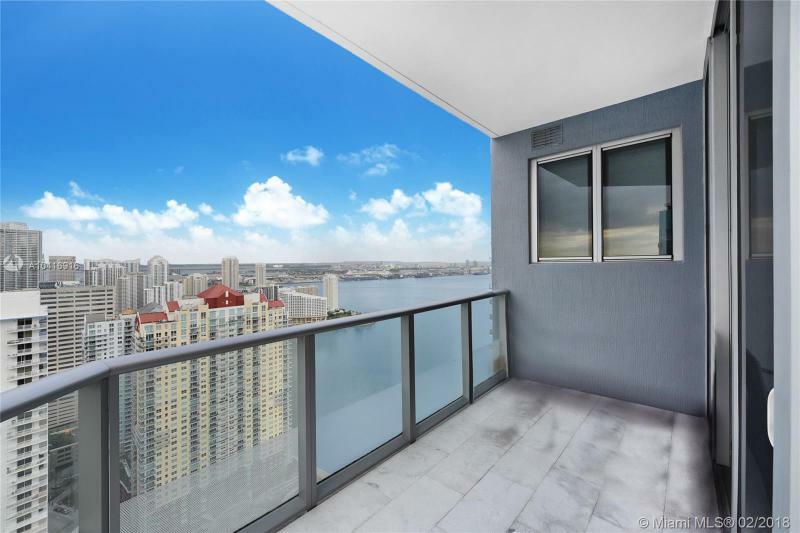 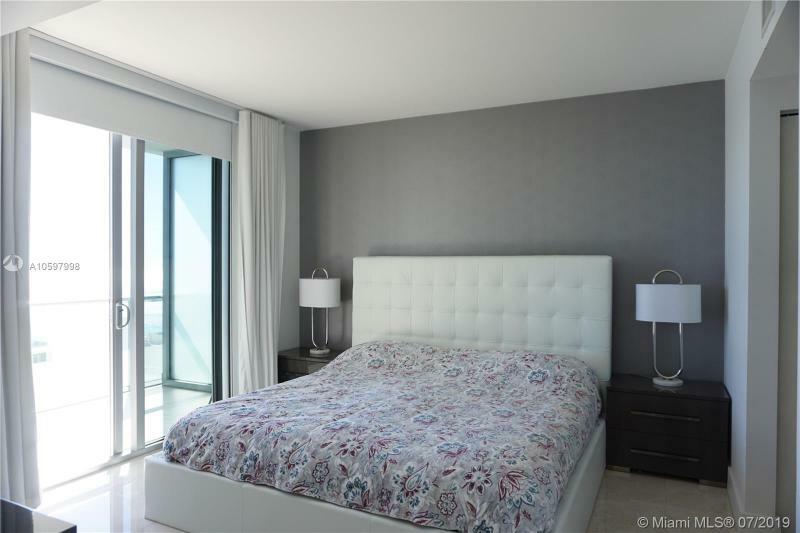 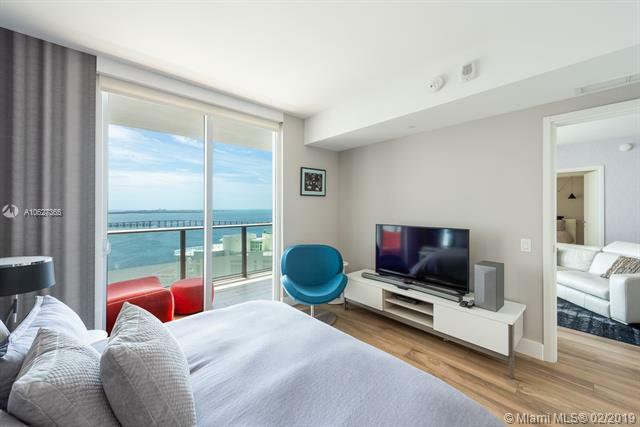 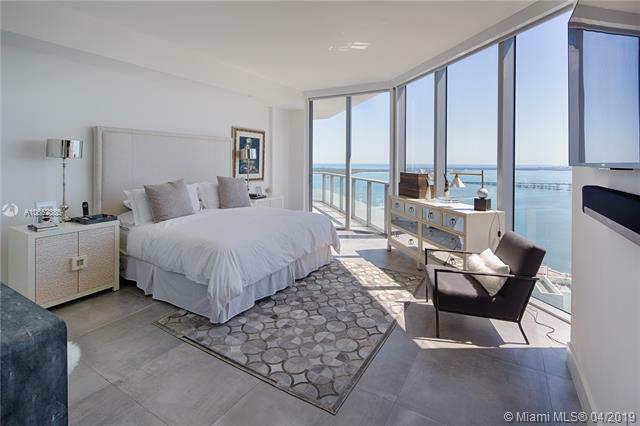 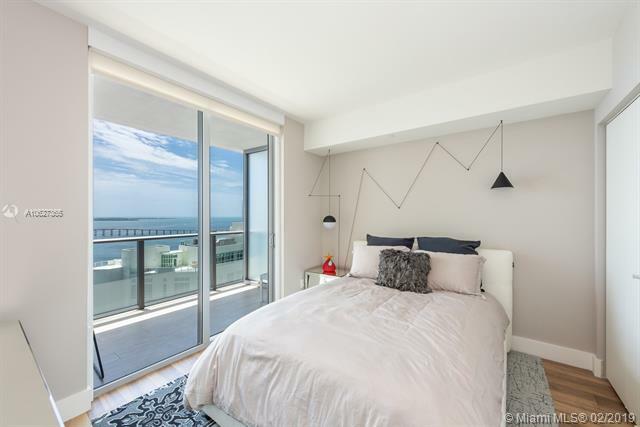 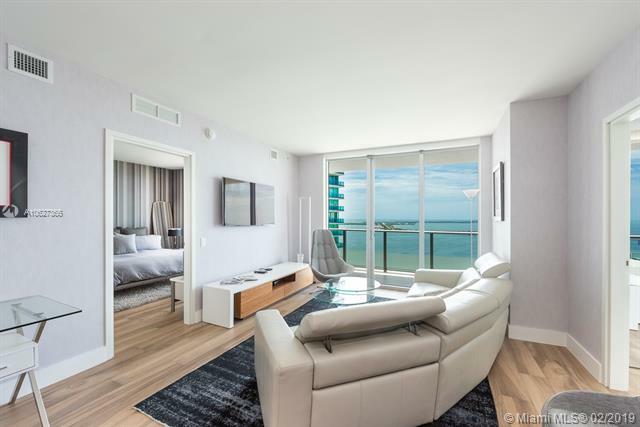 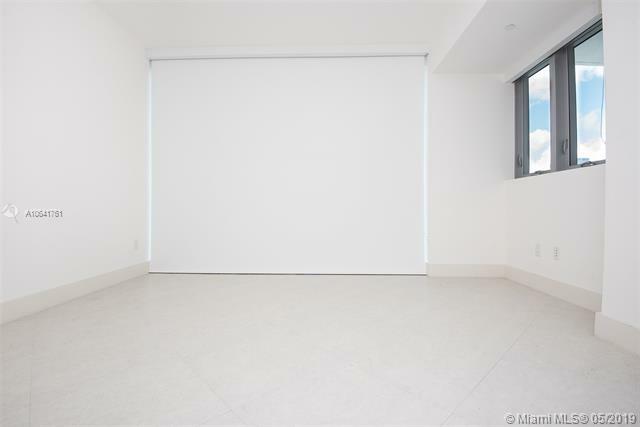 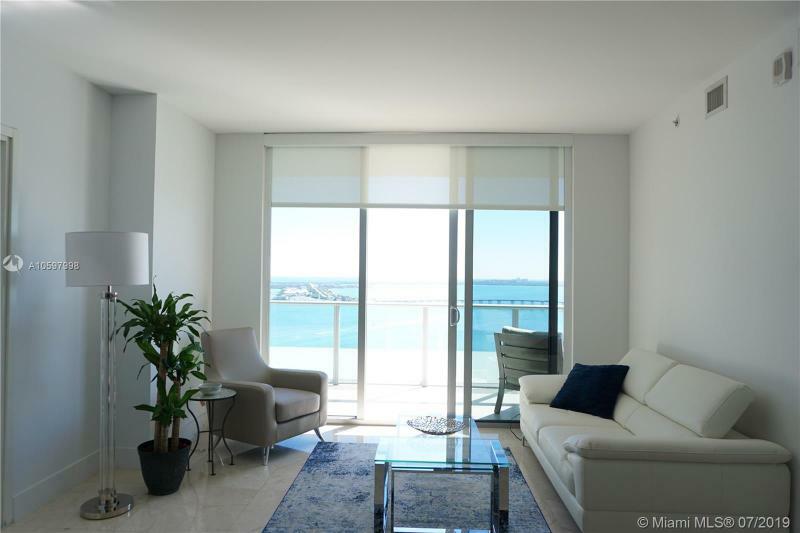 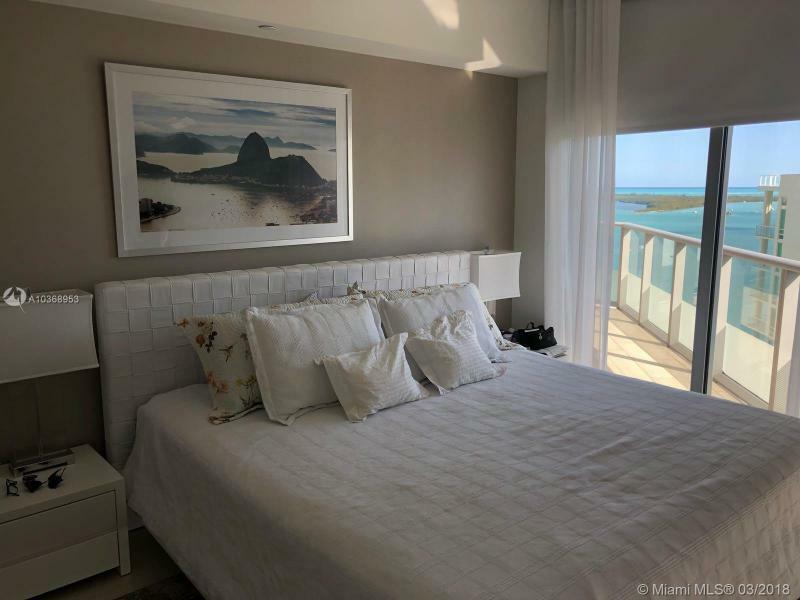 Light streams in through floor-to-ceiling windows, offering inspiring views of city skylines and the crystal-blue horizons of Biscayne Bay. 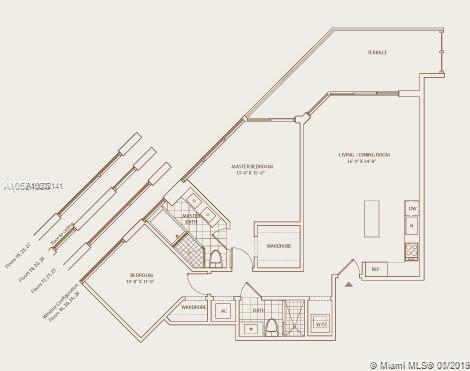 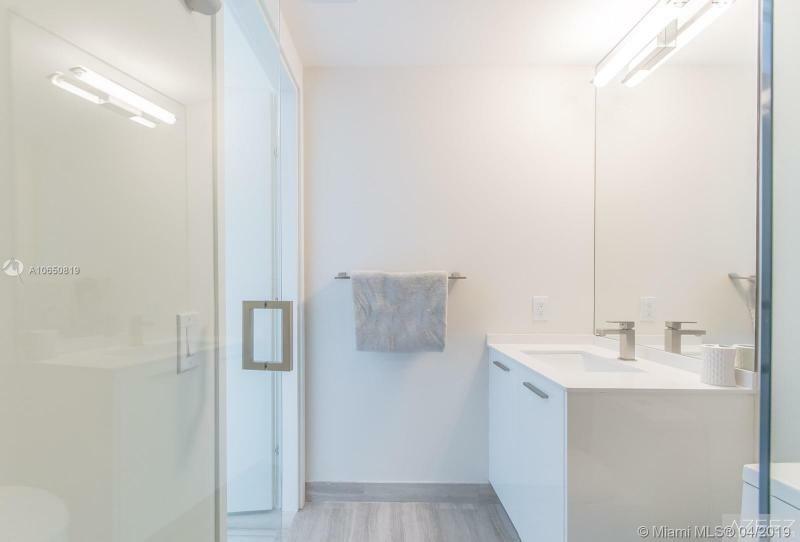 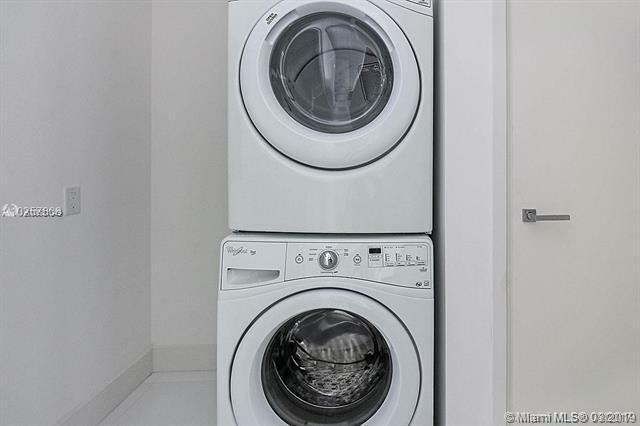 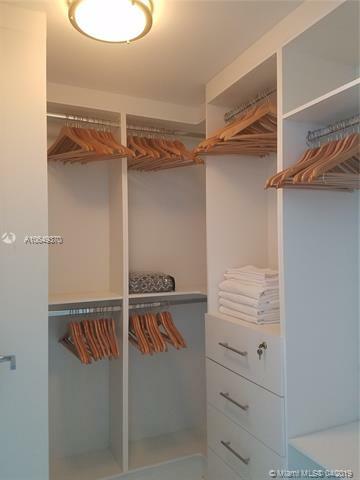 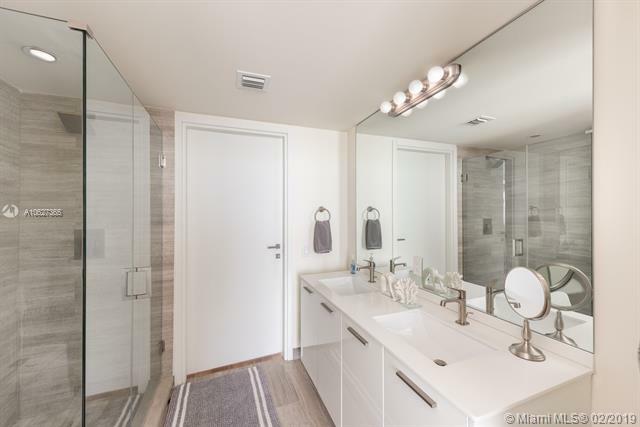 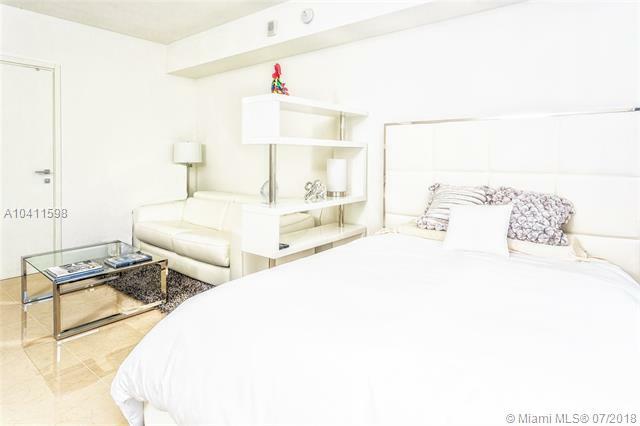 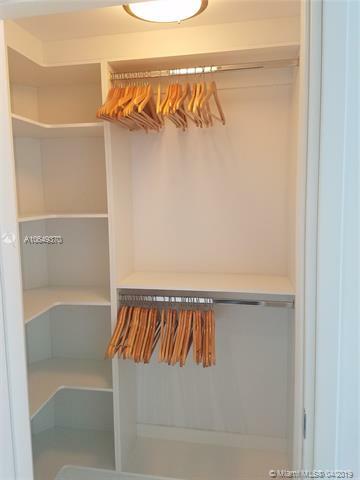 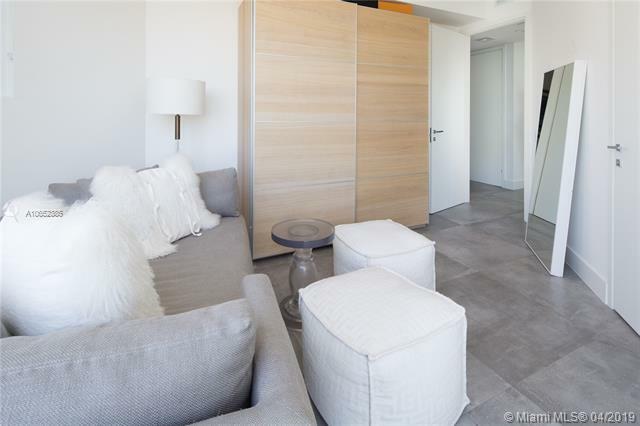 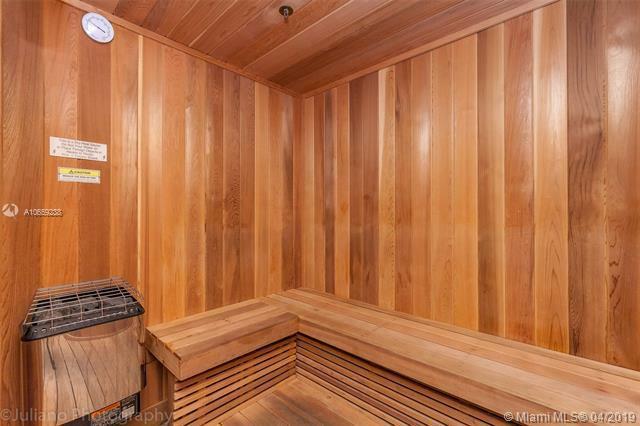 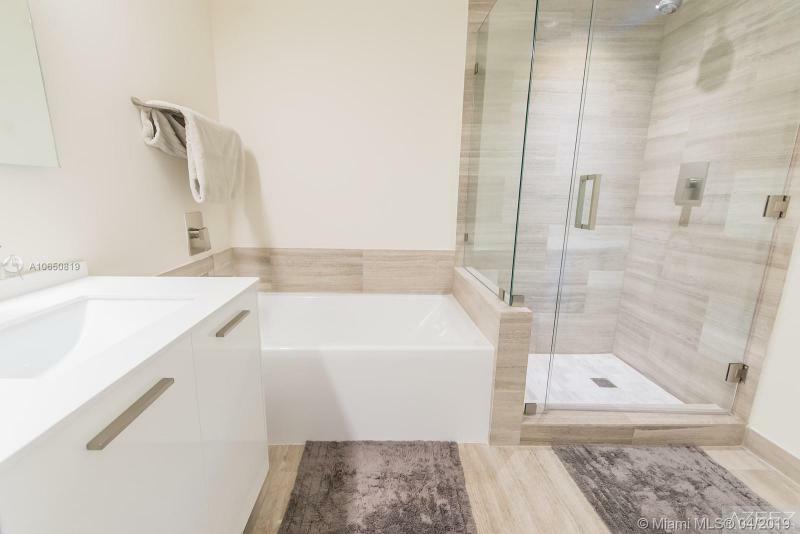 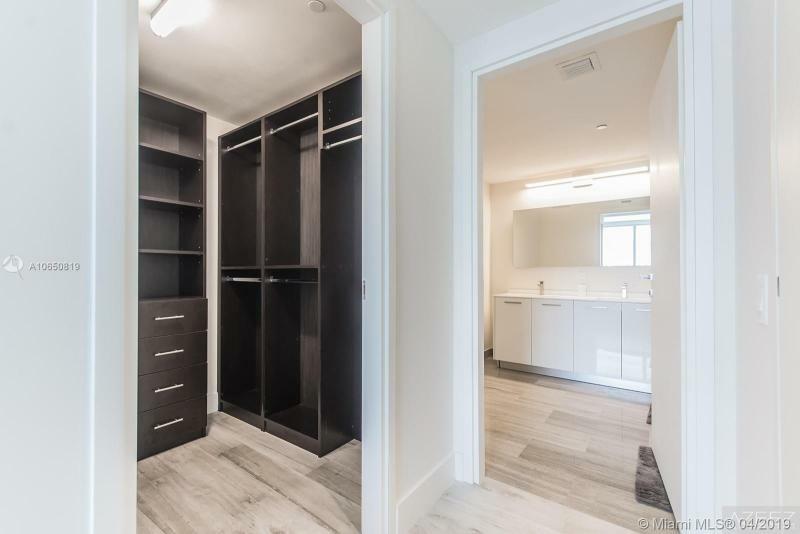 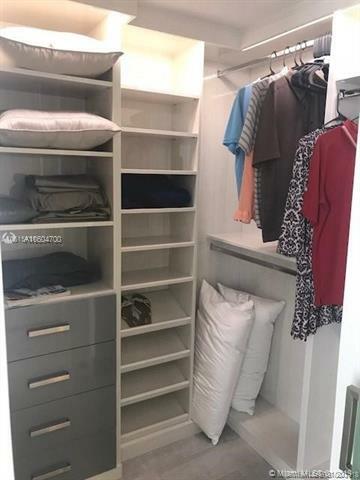 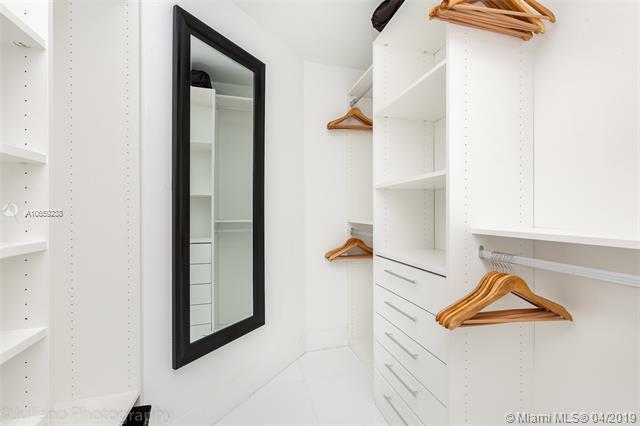 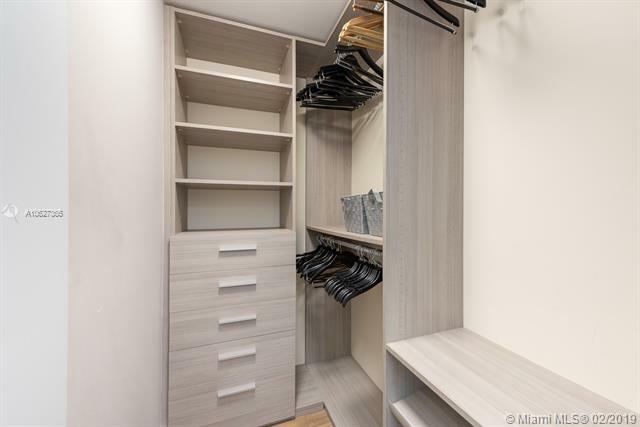 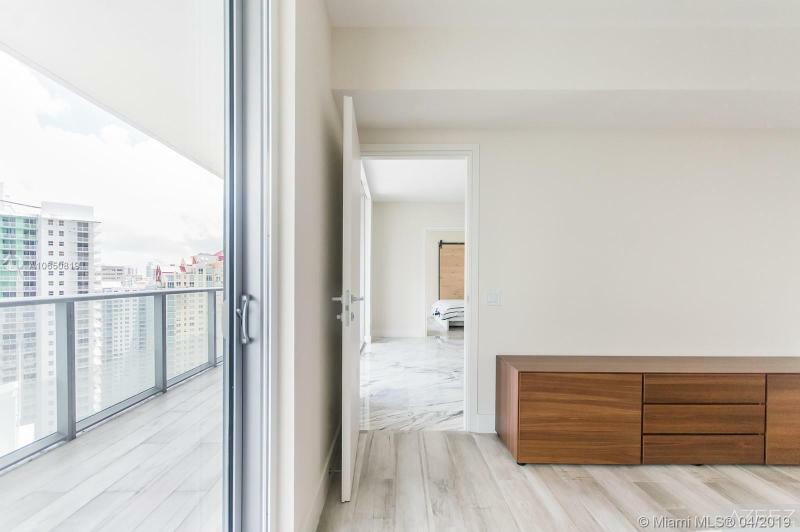 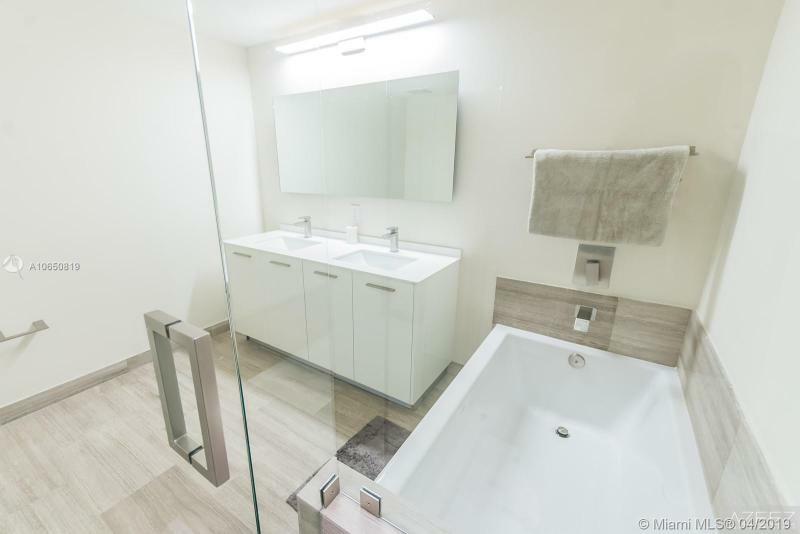 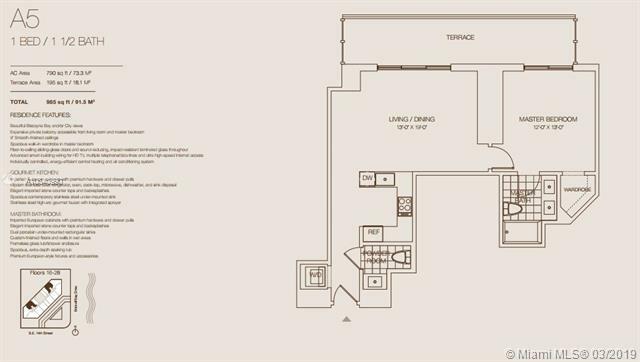 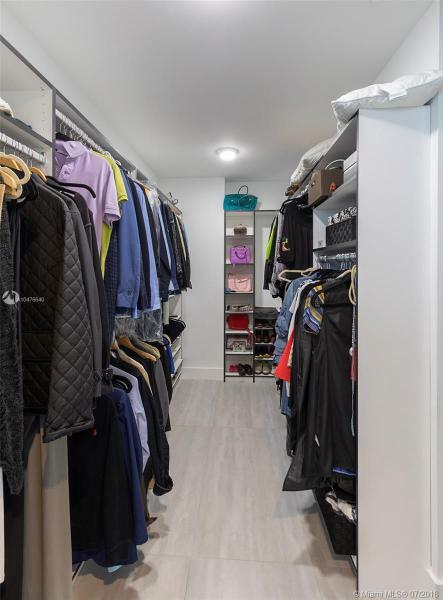 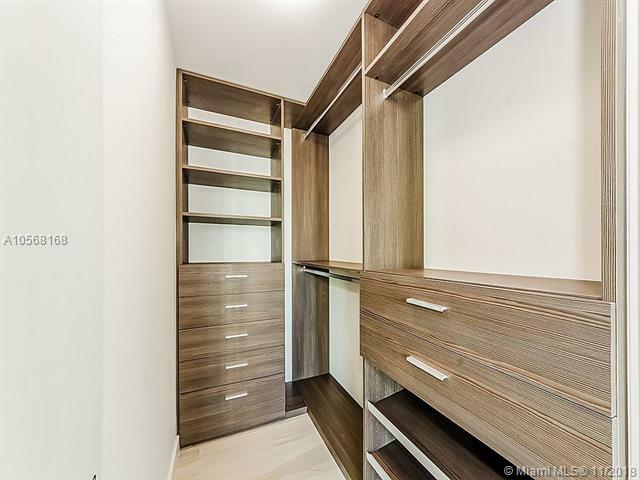 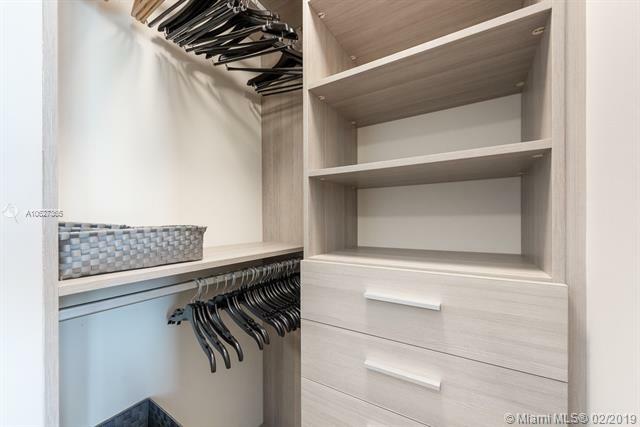 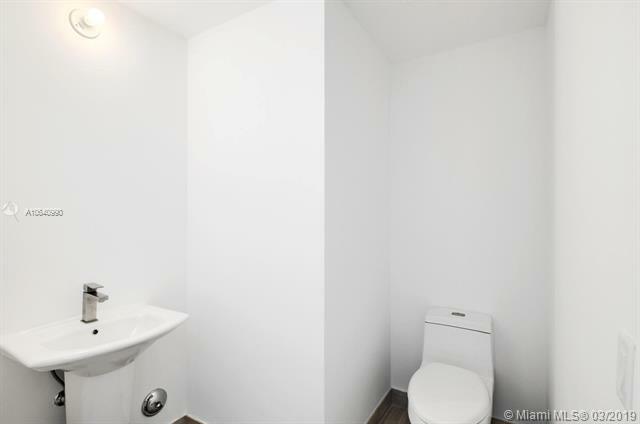 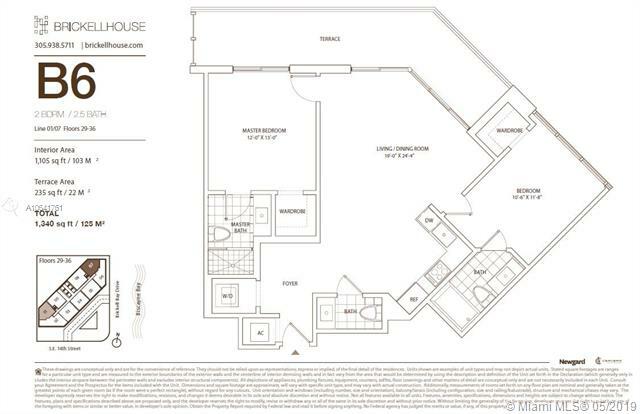 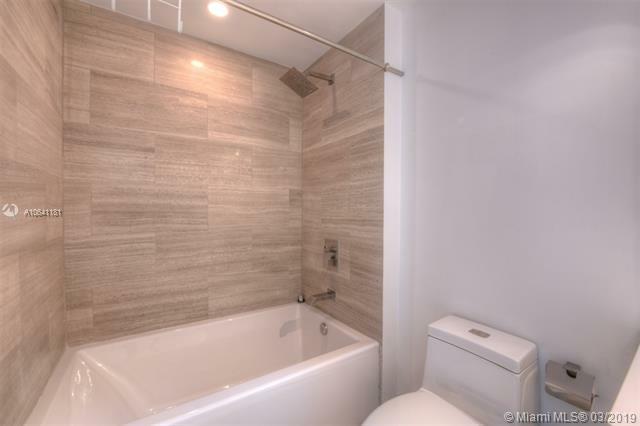 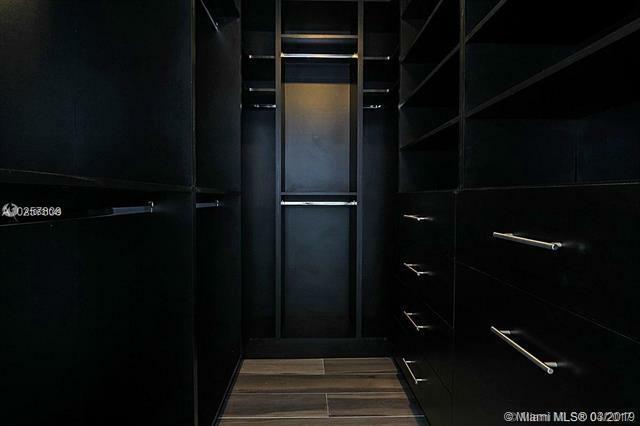 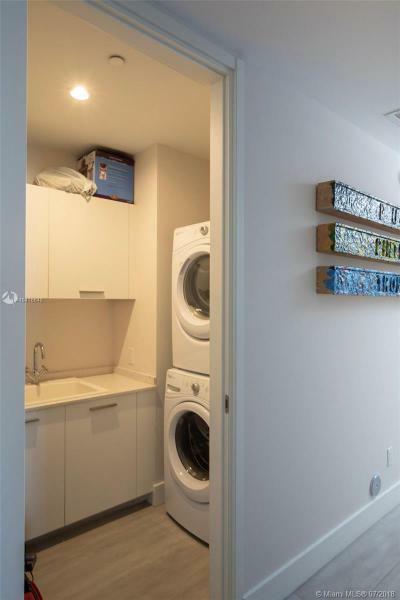 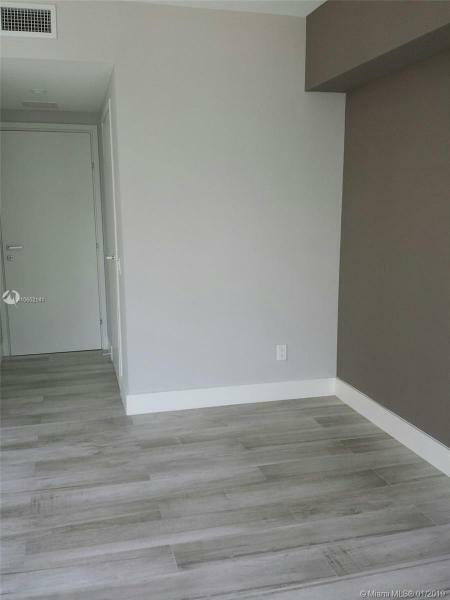 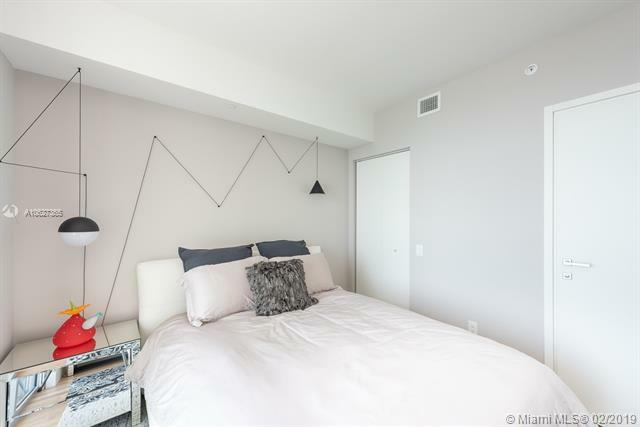 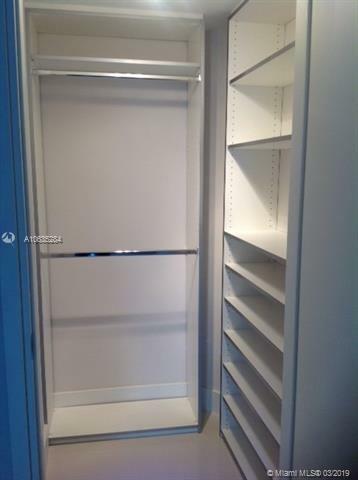 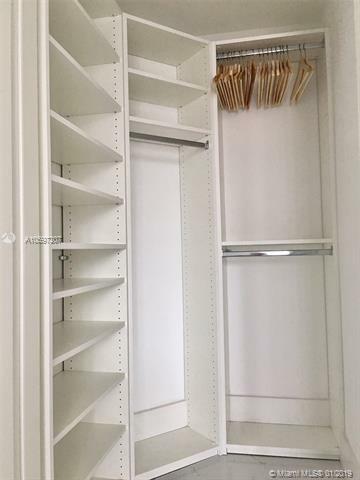 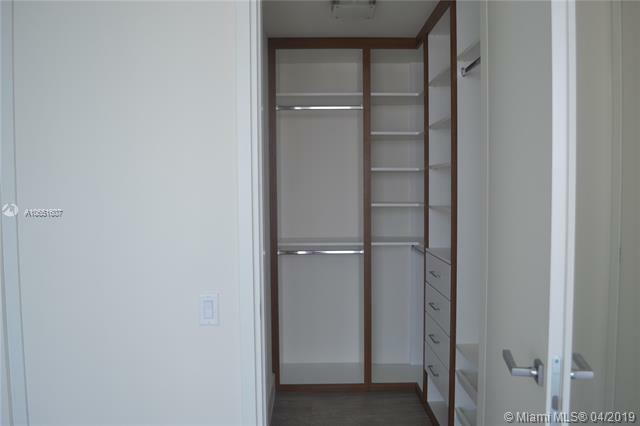 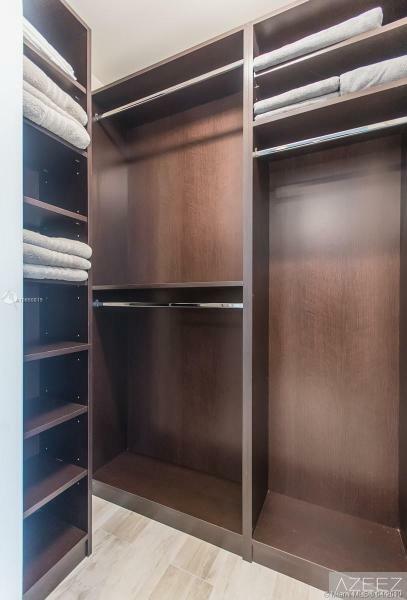 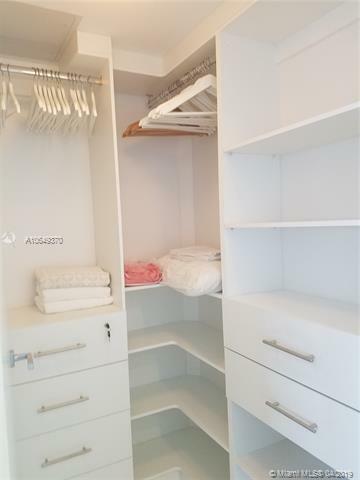 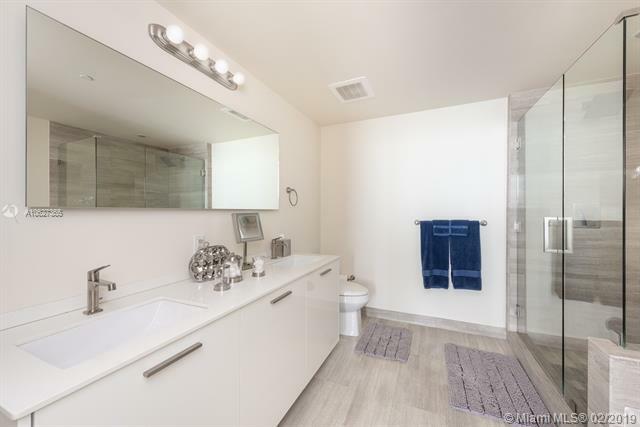 Open layouts are highlighted by high-end finishes and high-tech conveniences. 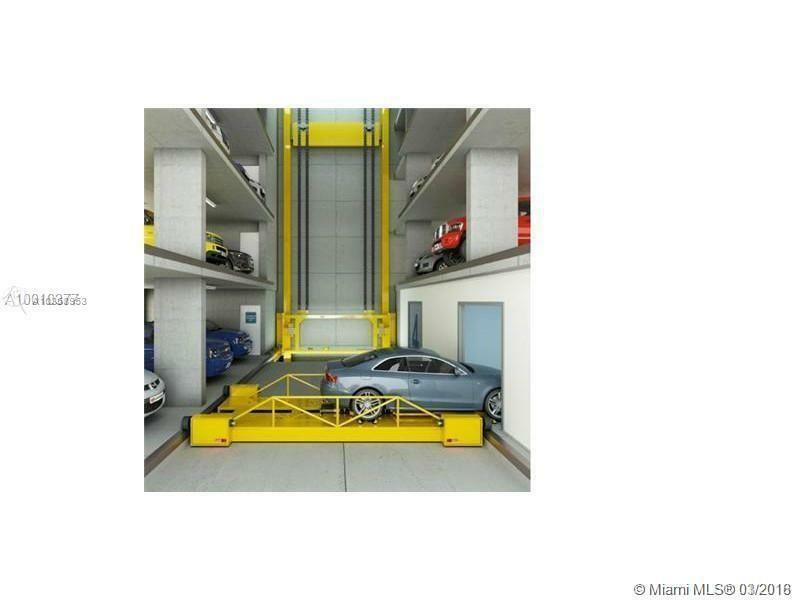 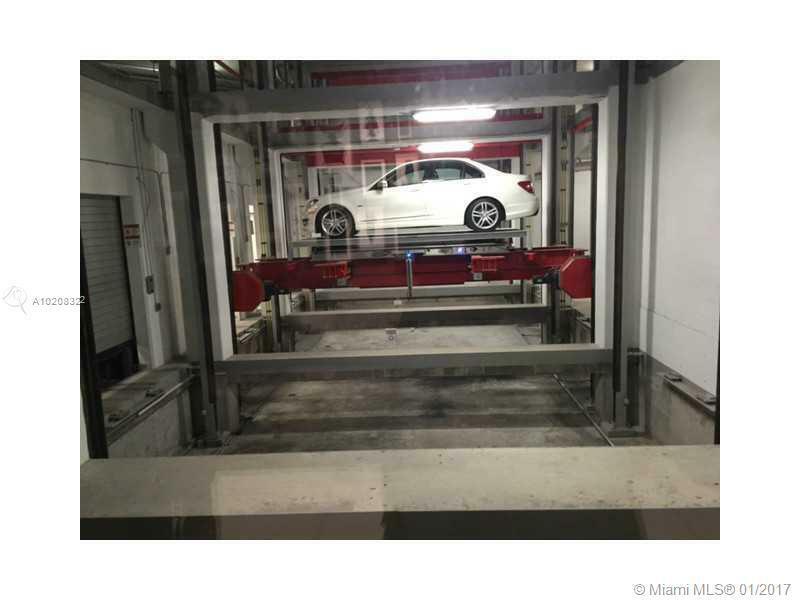 State-of-the-art smart building technology, an effortless, fully robotic automated parking garage, high-speed communications and a wealth of green features that minimize your carbon footprint. 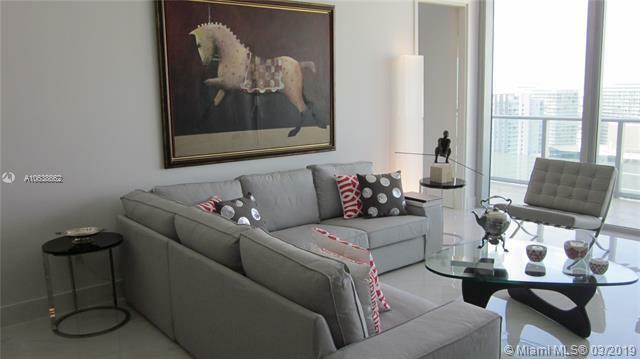 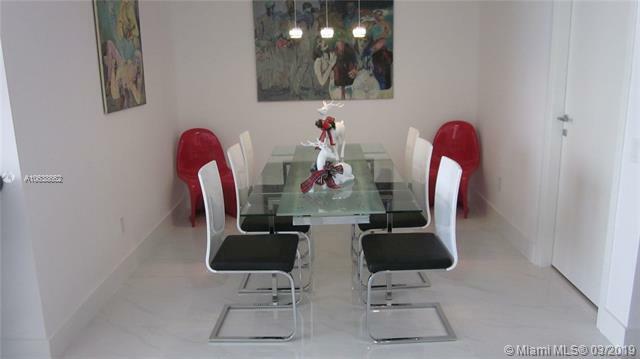 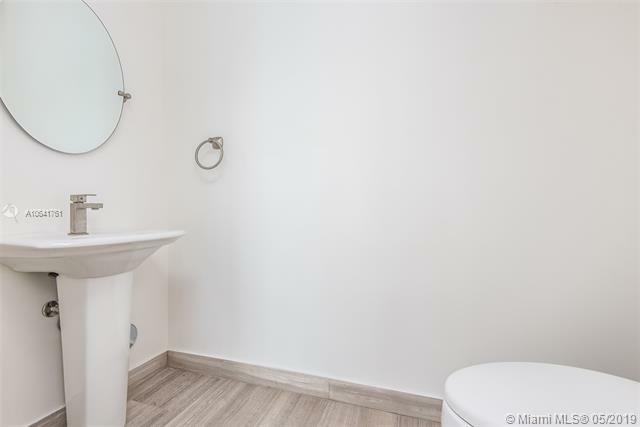 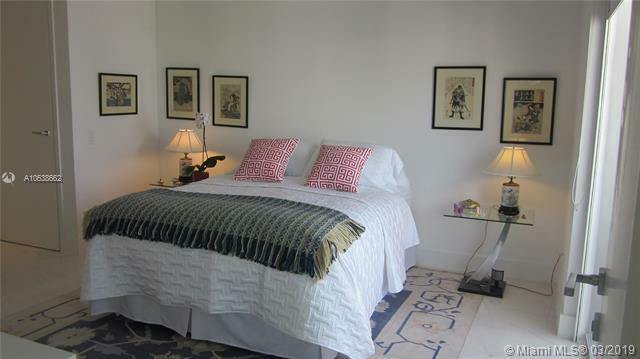 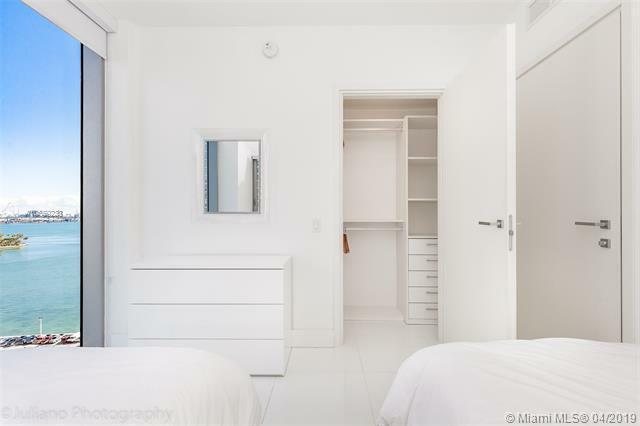 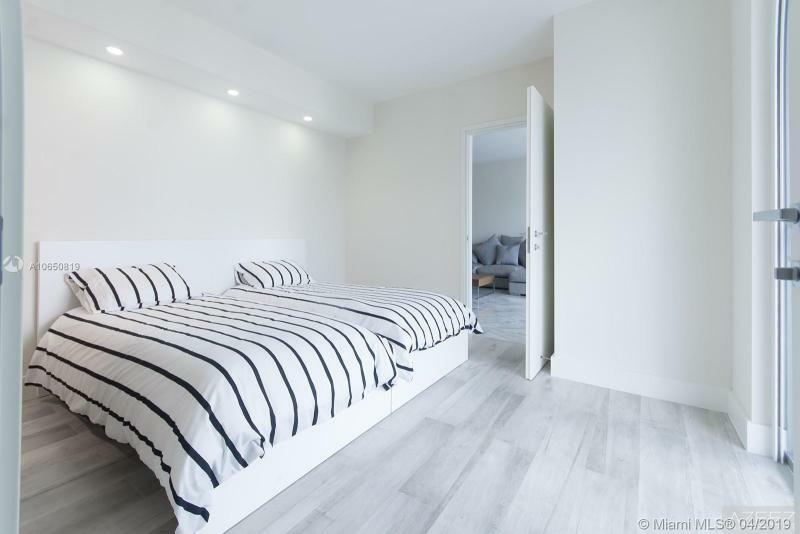 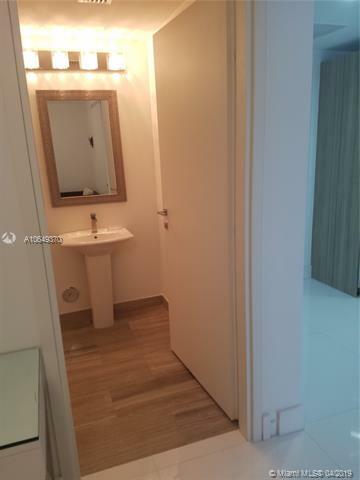 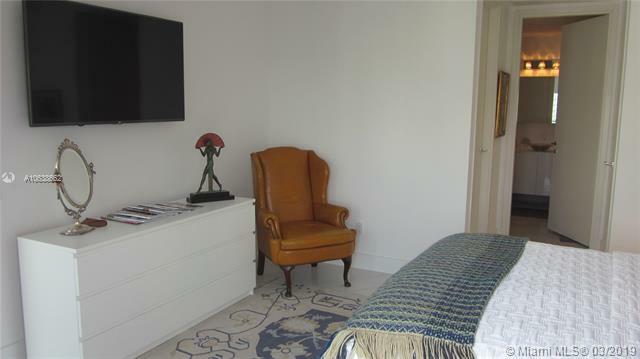 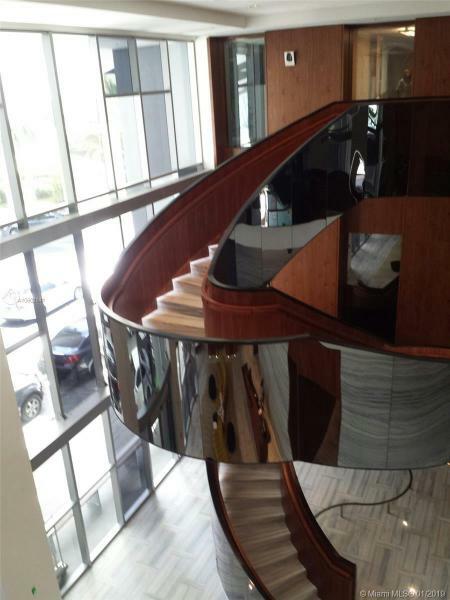 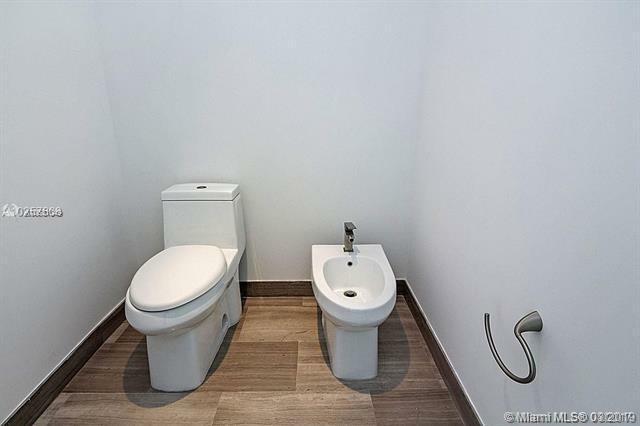 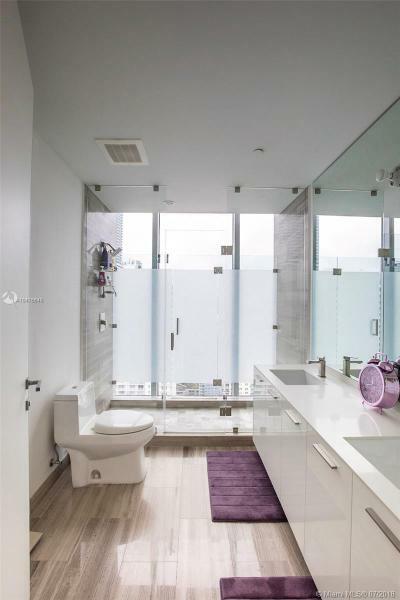 In every way imaginable, your residence reflects a forward-thinking attitude to life and aesthetics. 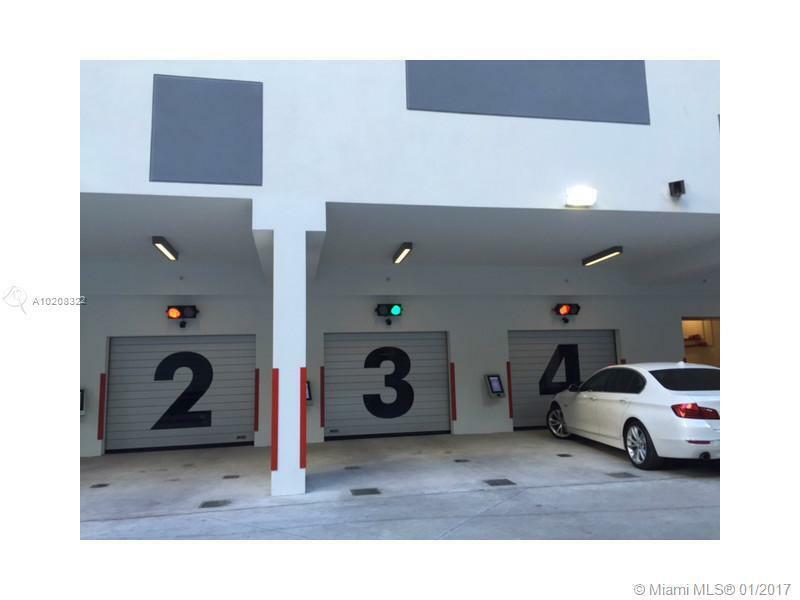 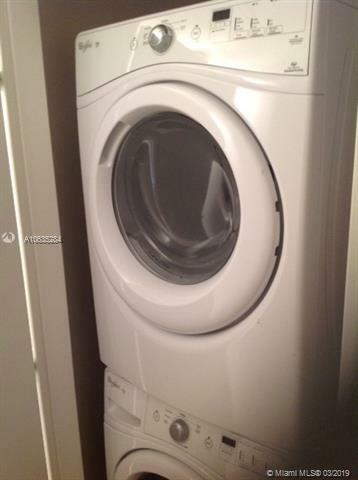 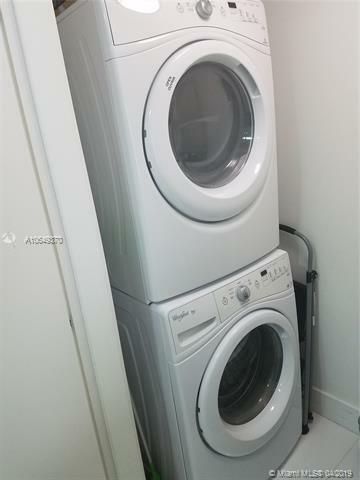 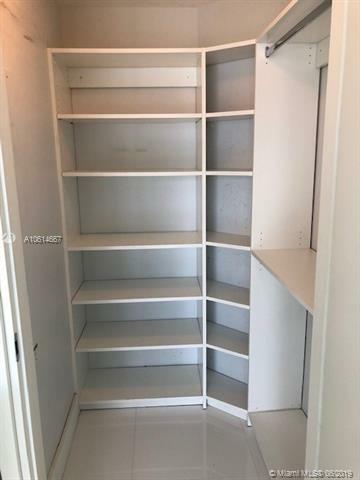 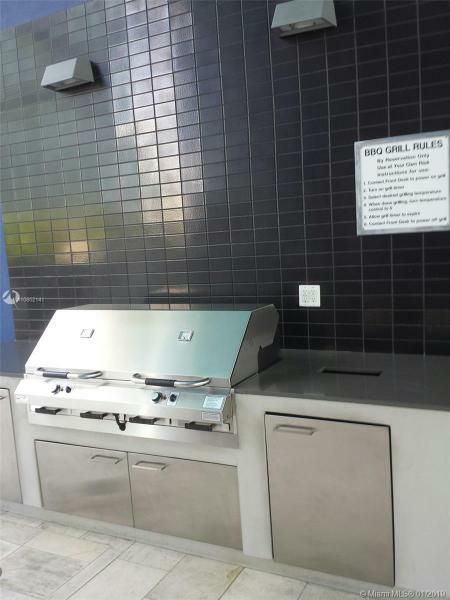 In-house lease management program. 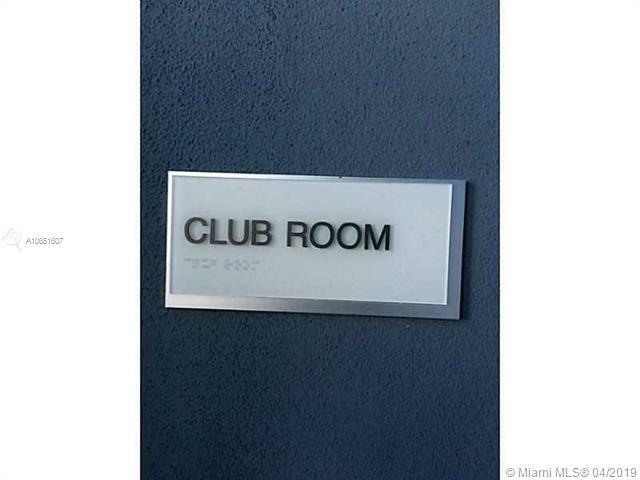 No outside brokers or marketers required.